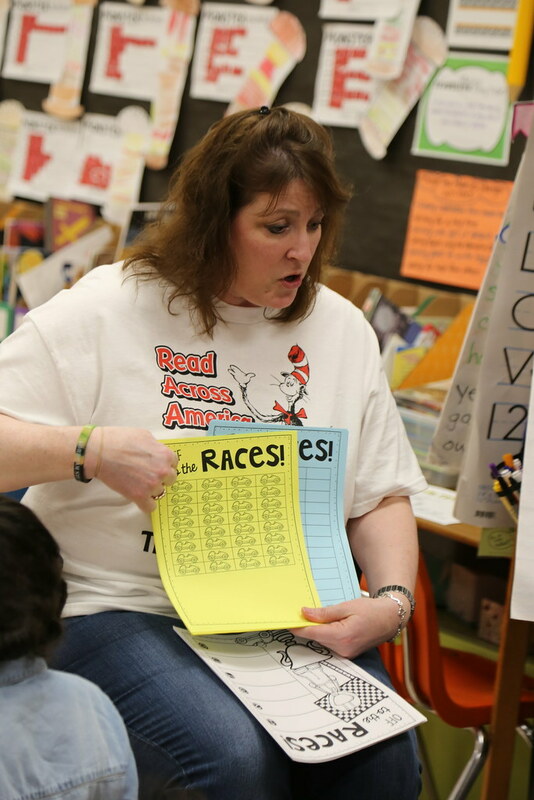 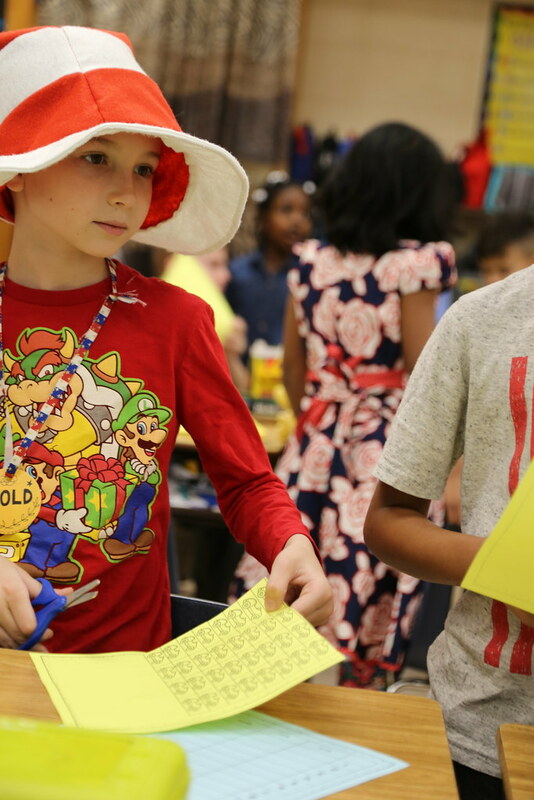 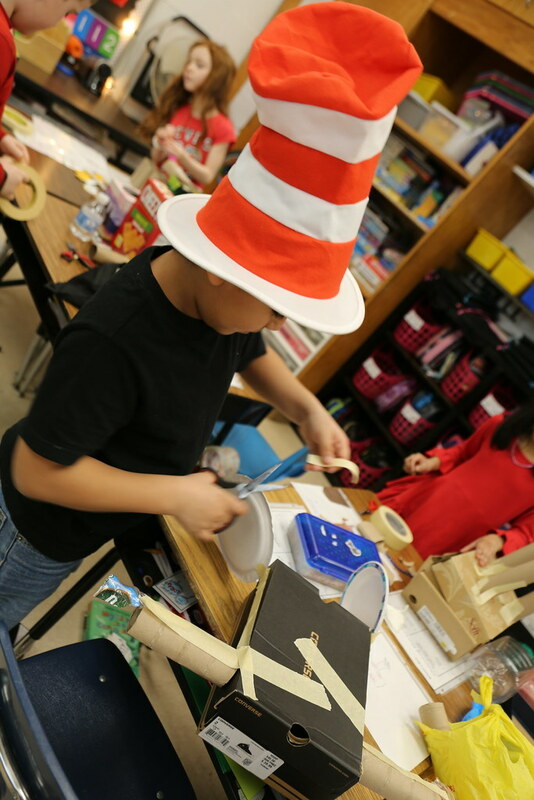 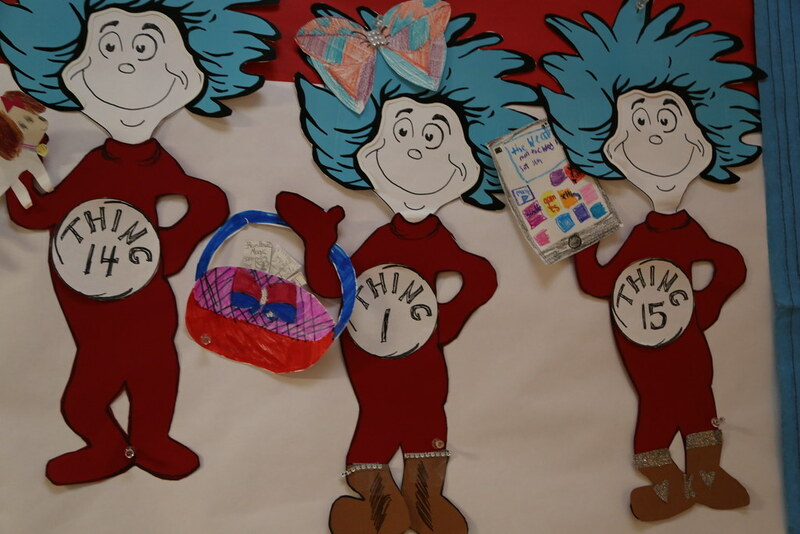 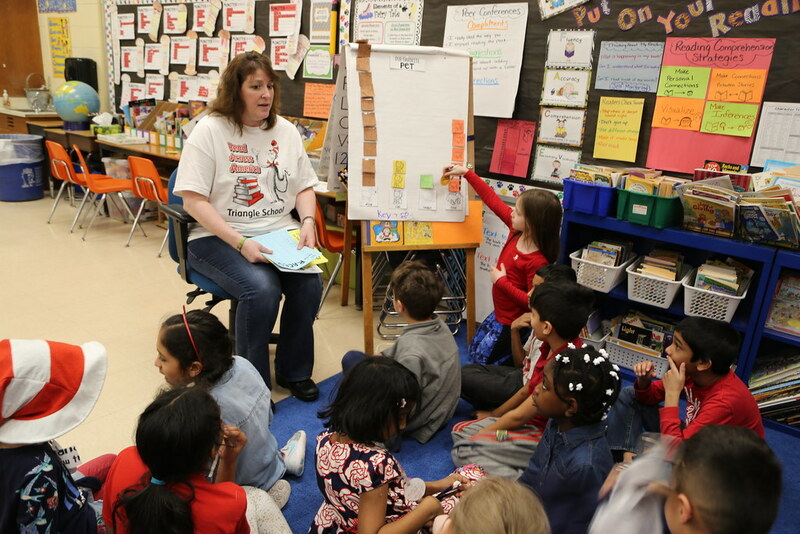 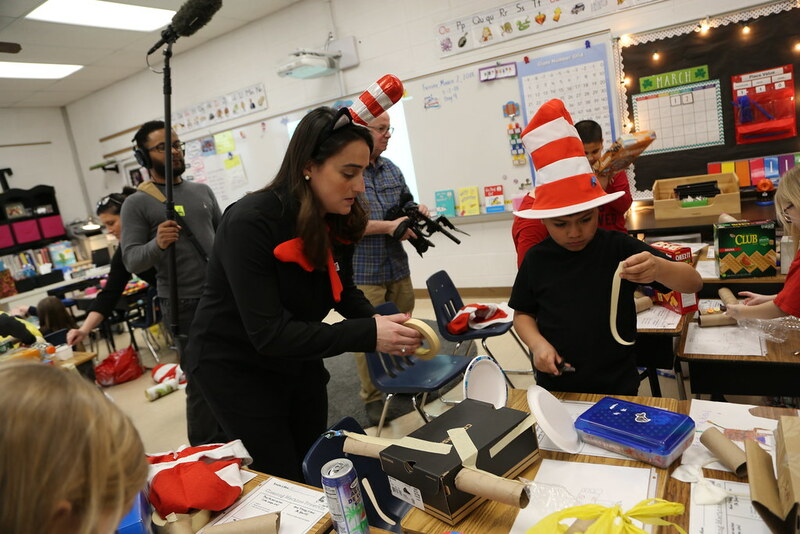 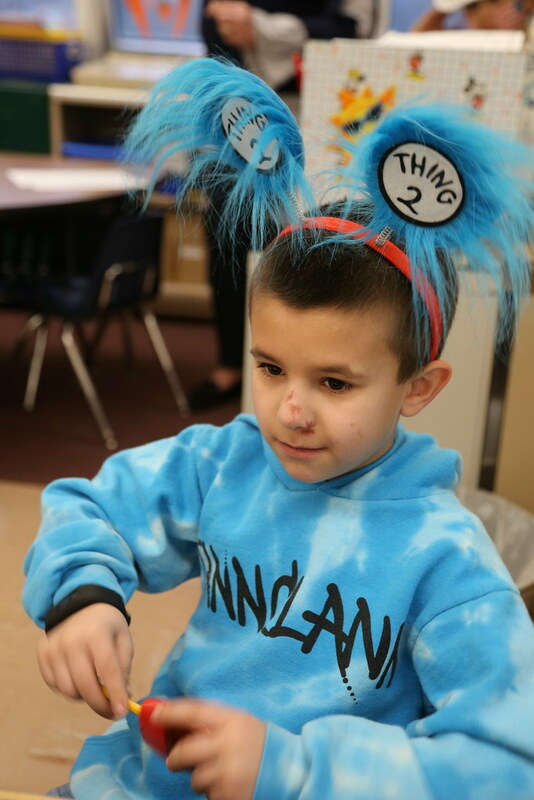 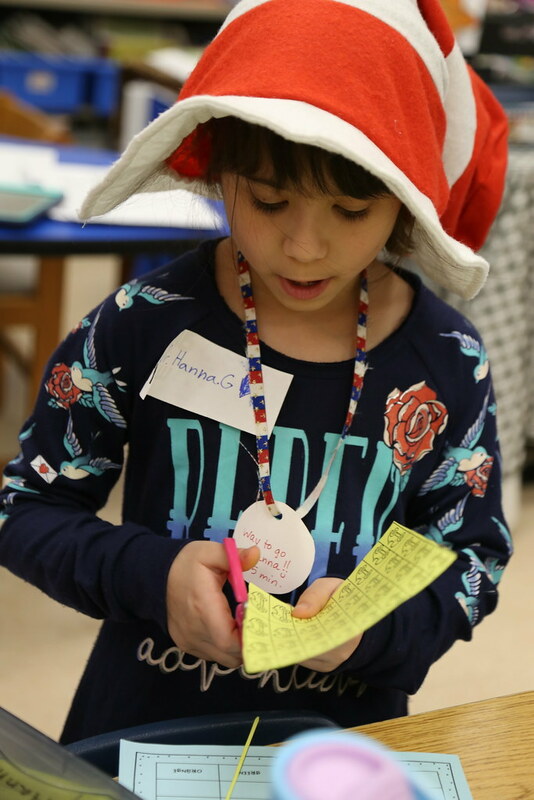 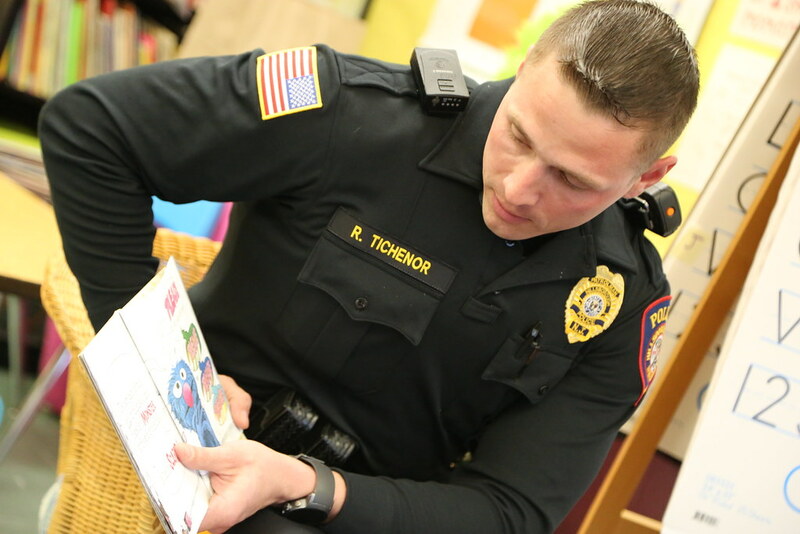 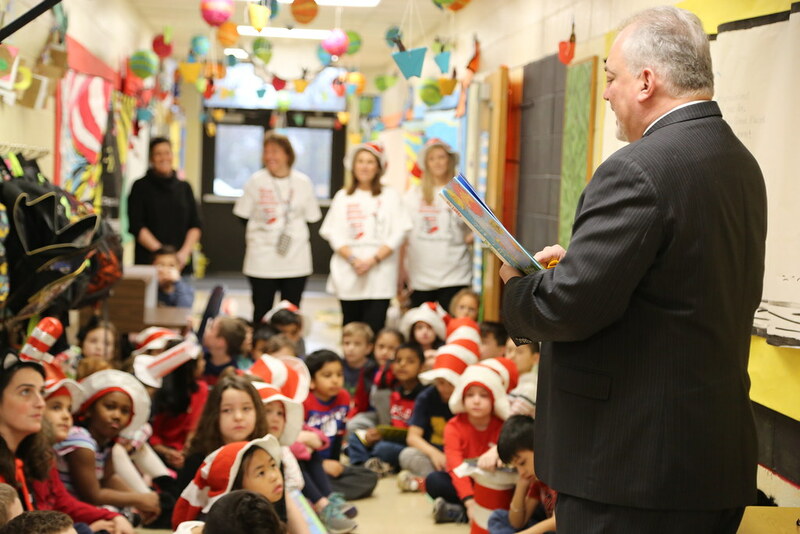 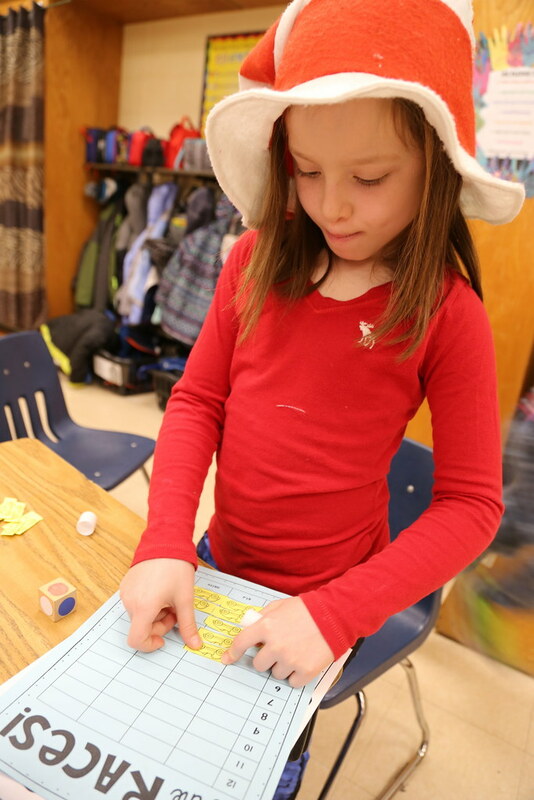 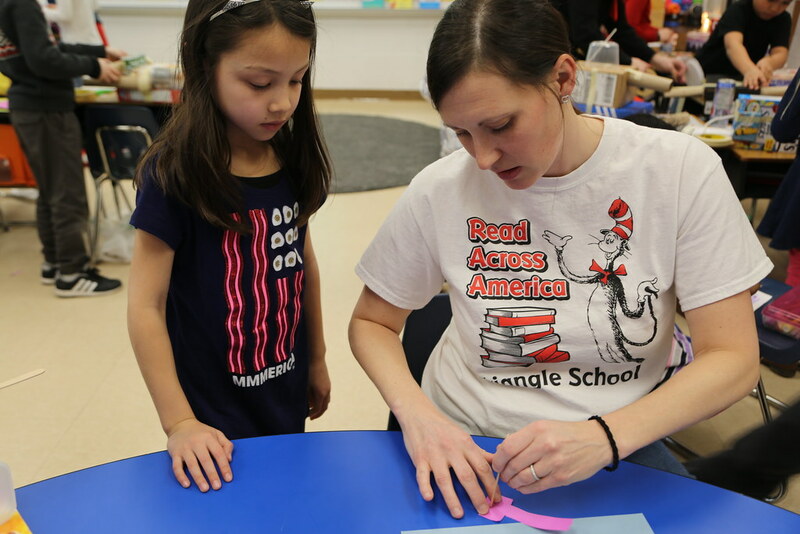 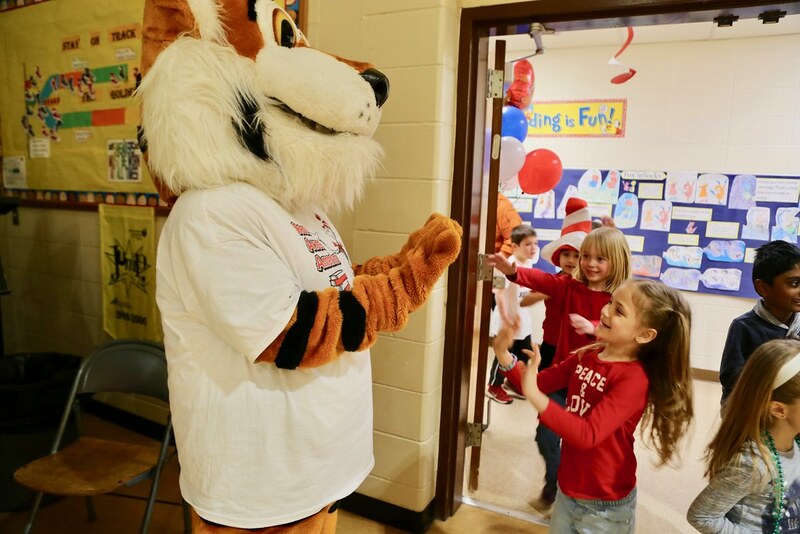 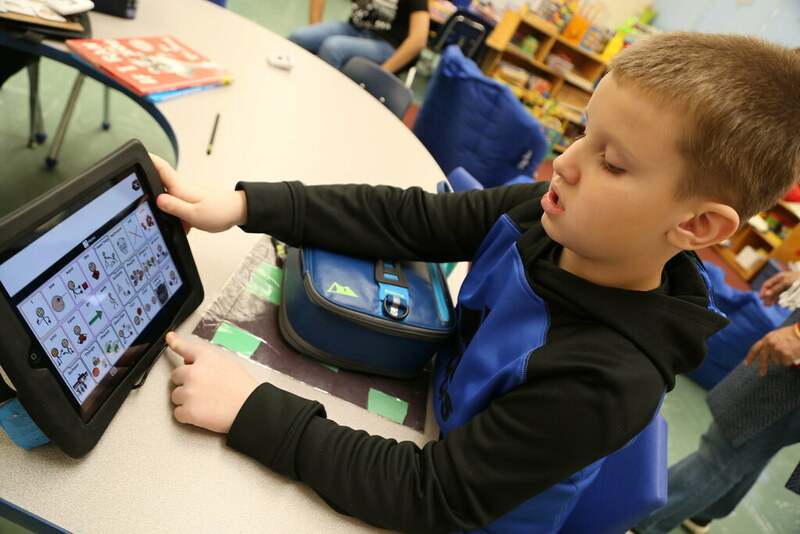 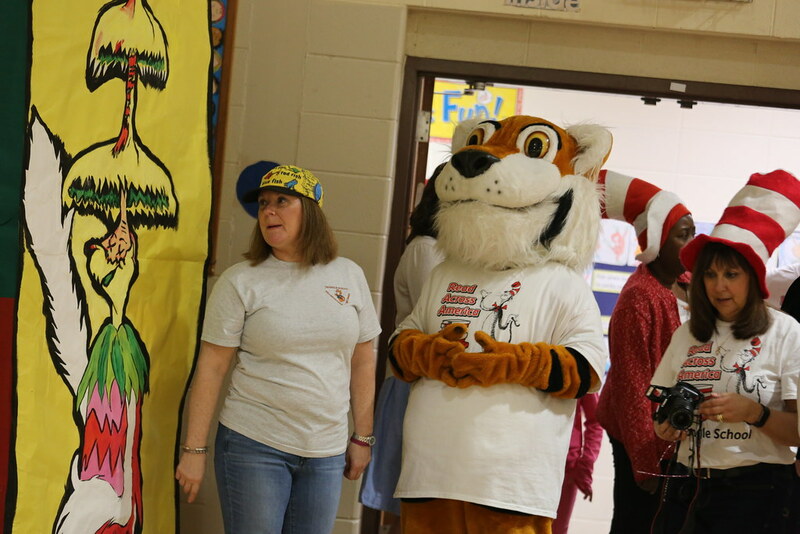 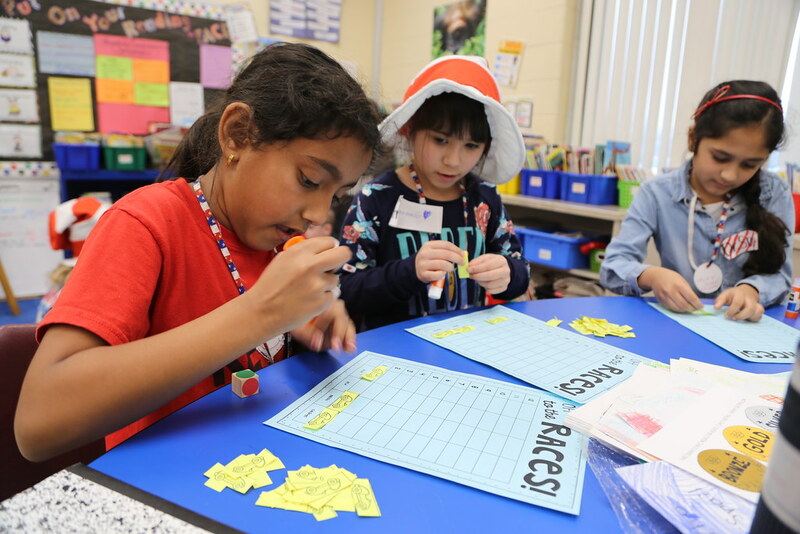 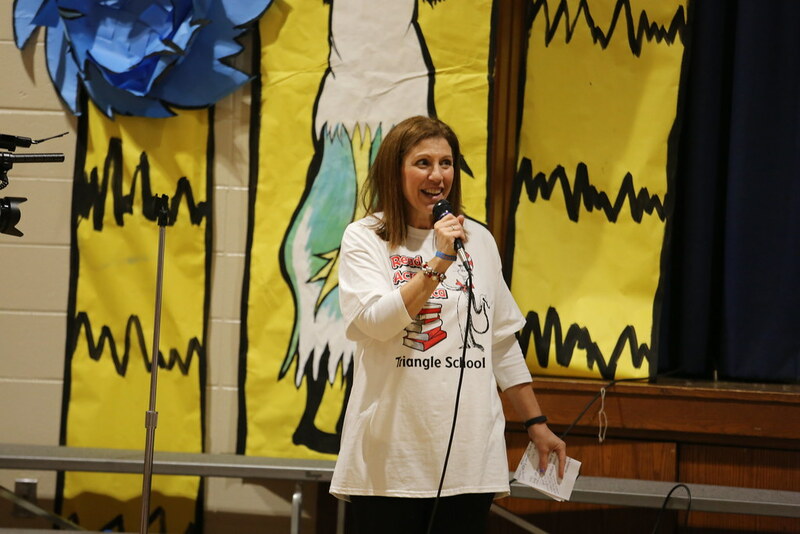 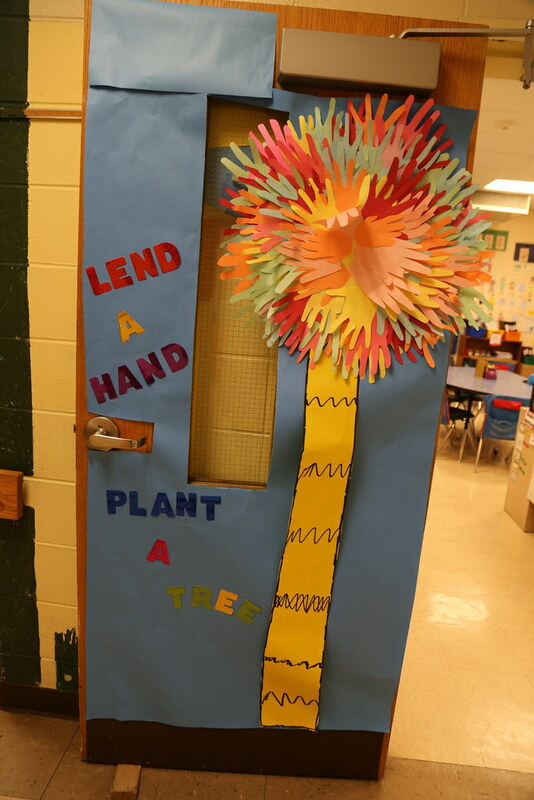 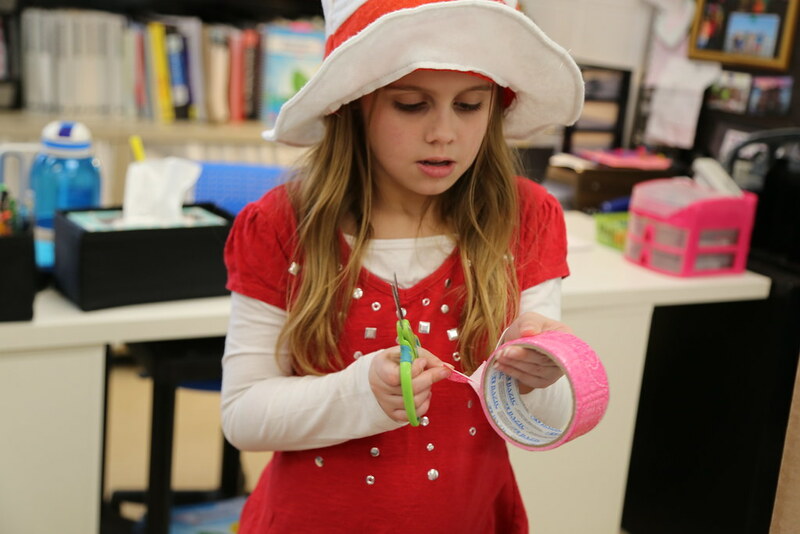 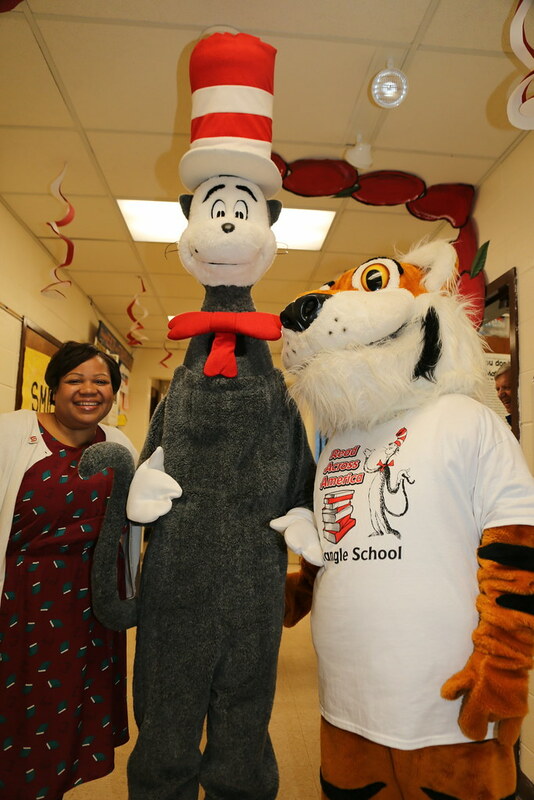 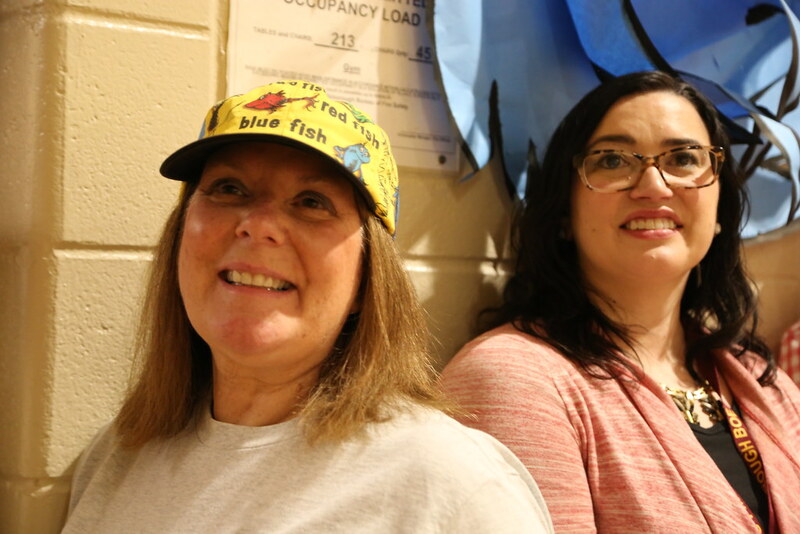 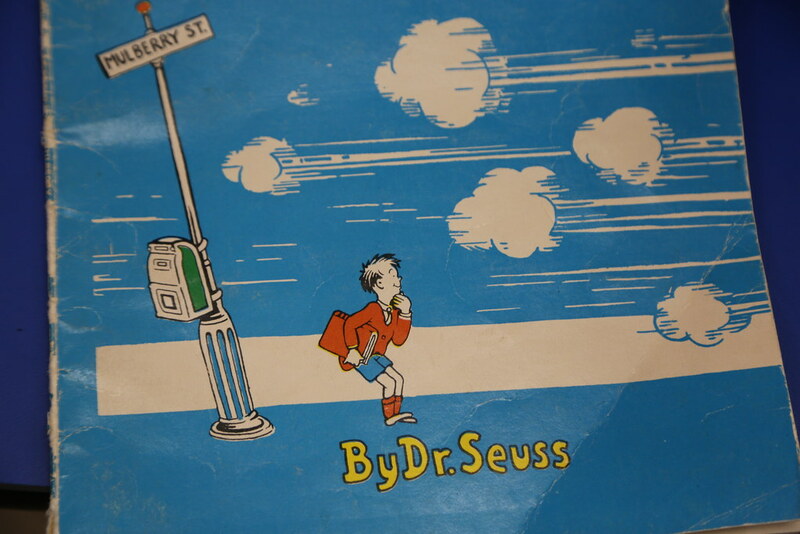 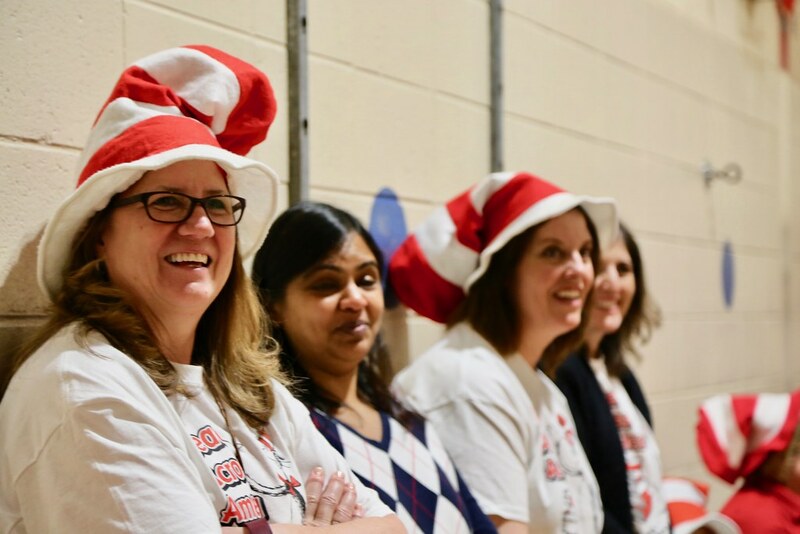 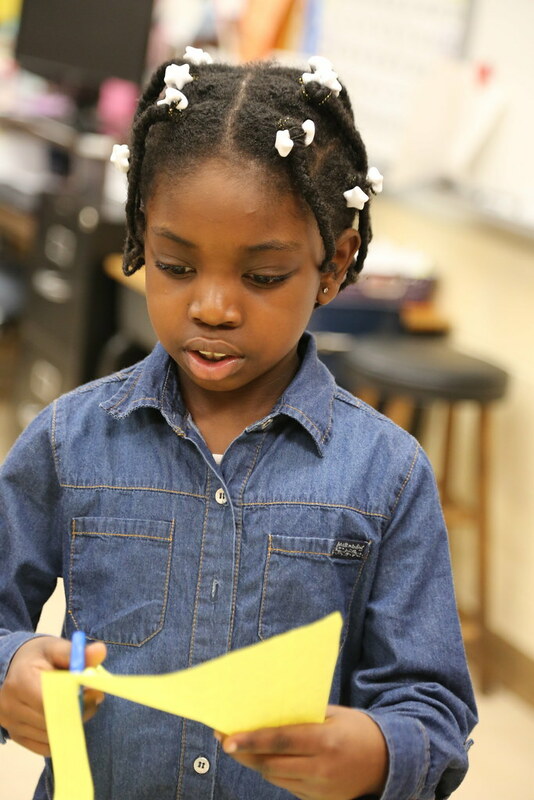 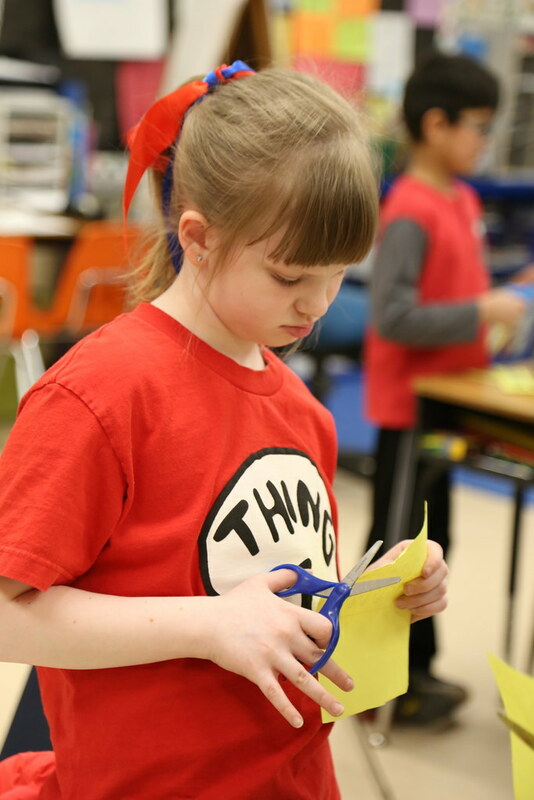 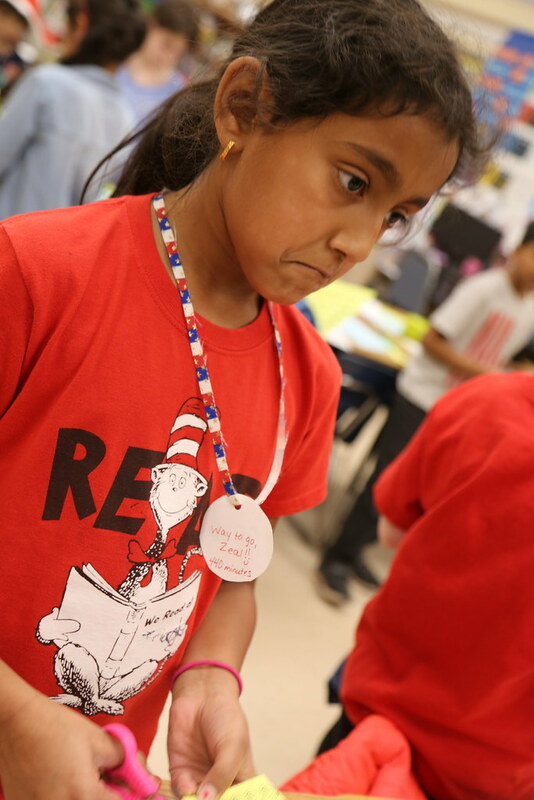 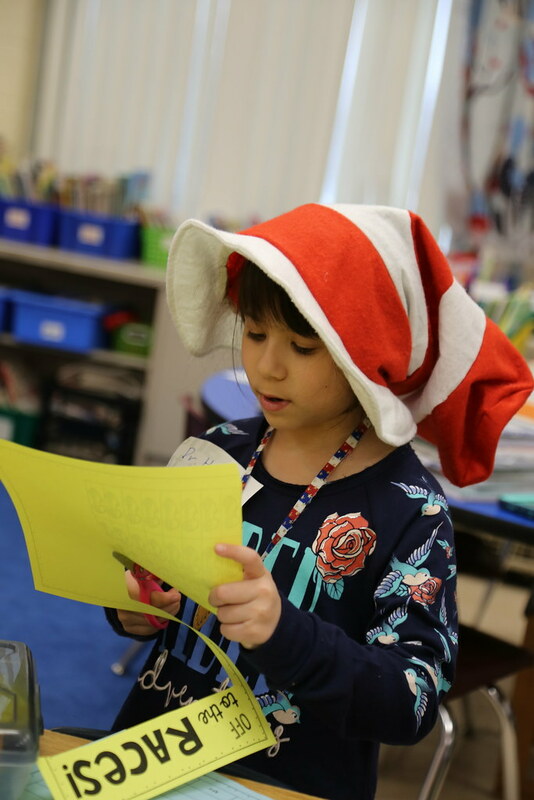 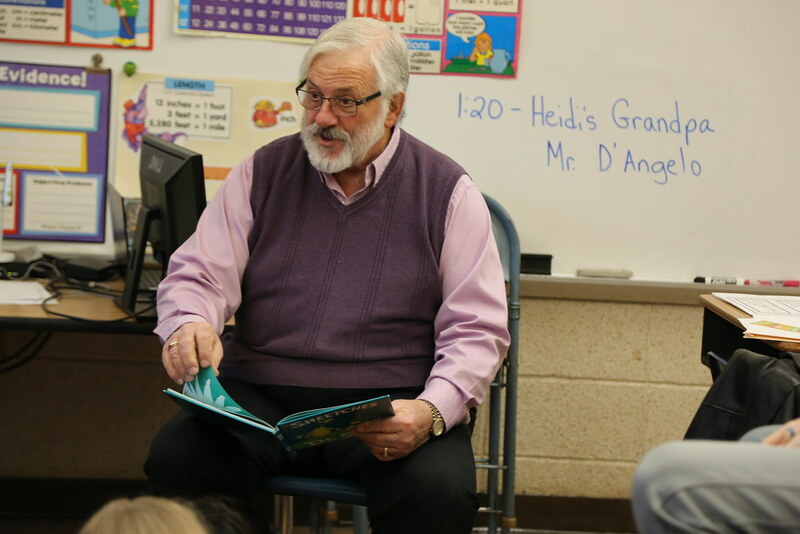 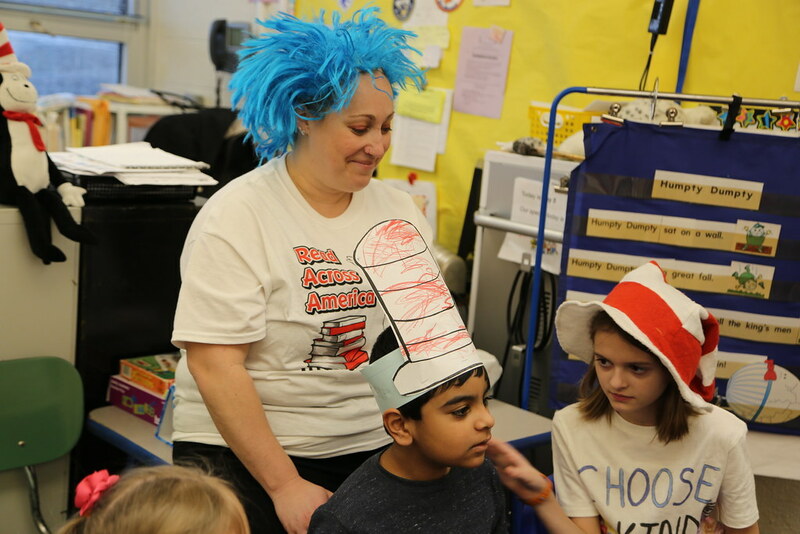 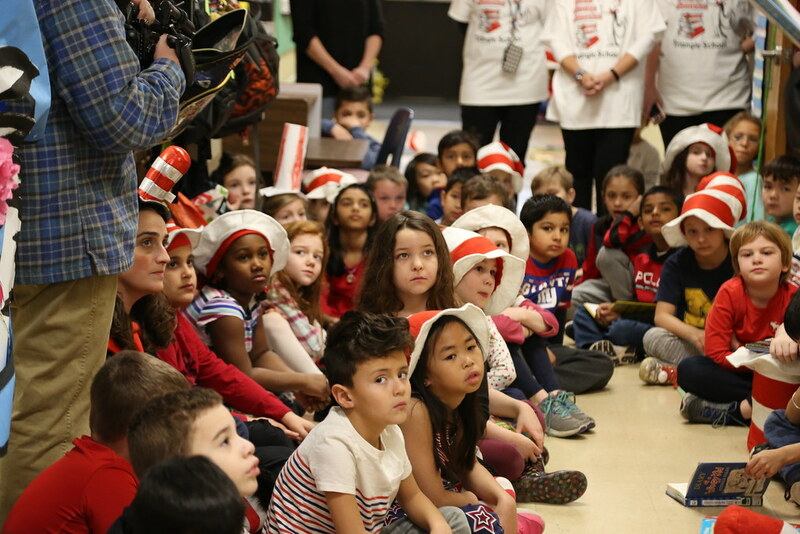 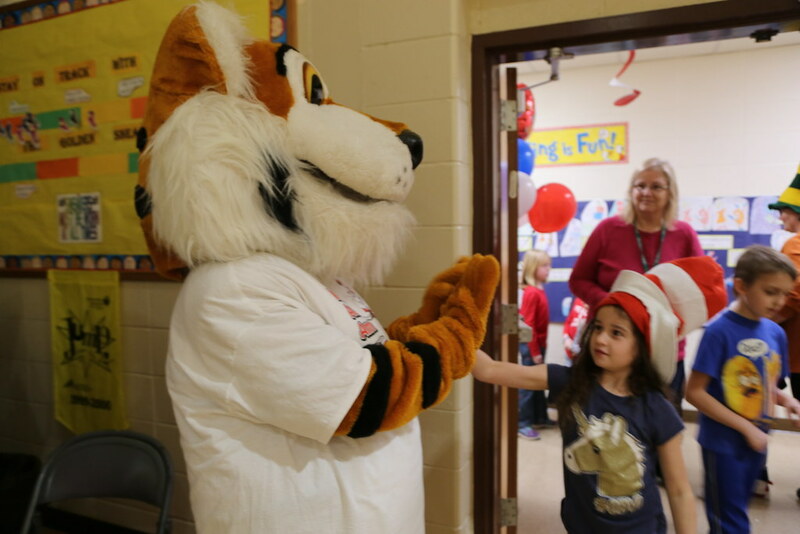 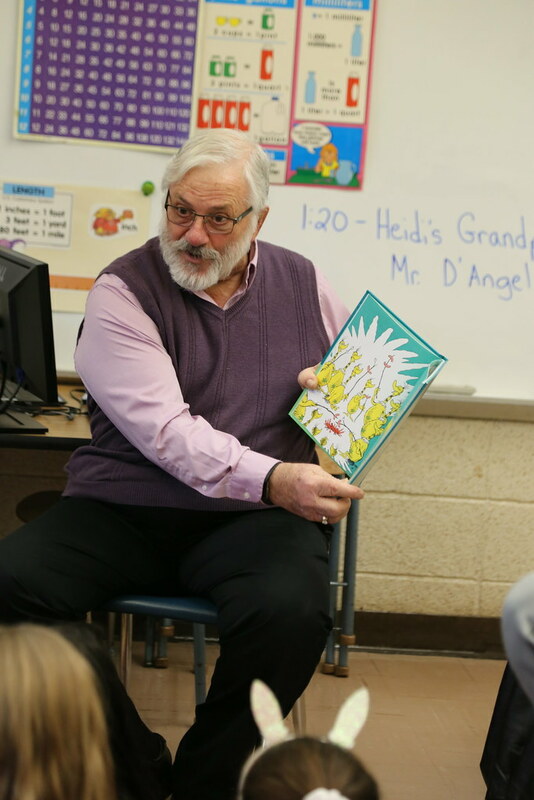 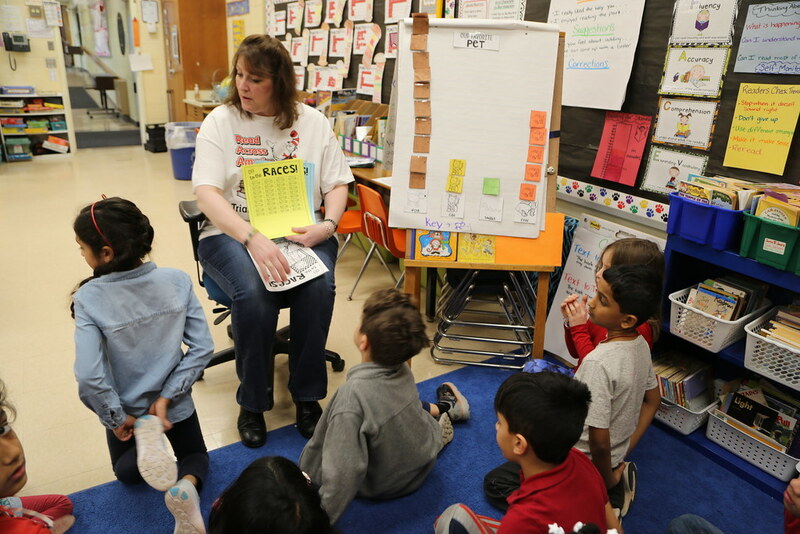 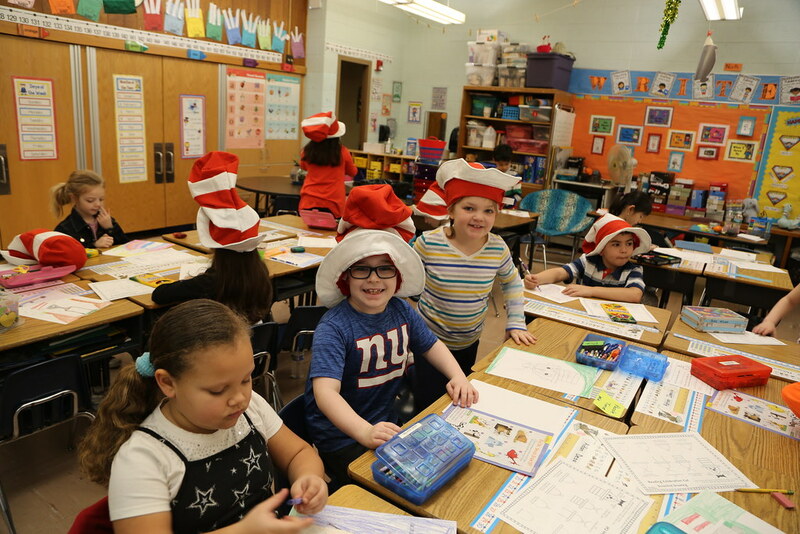 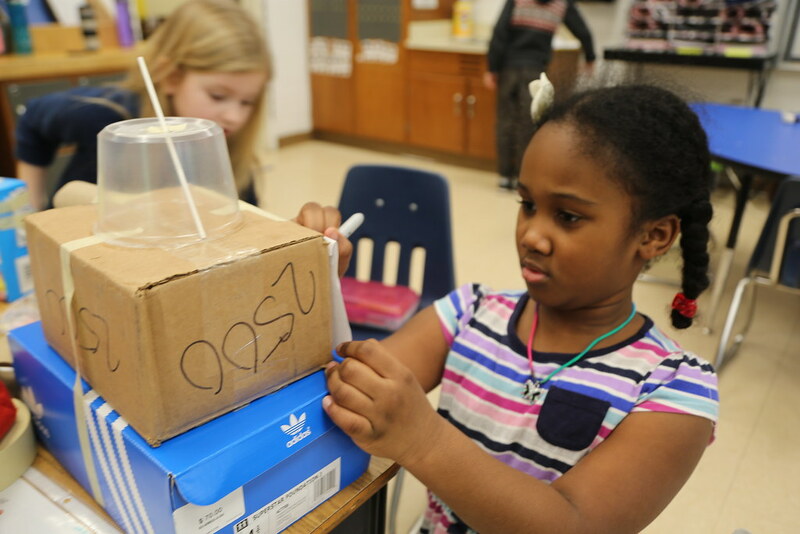 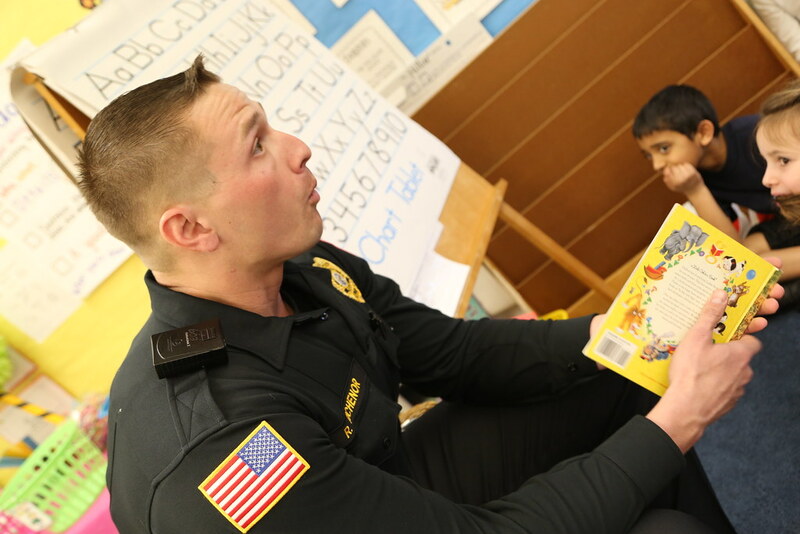 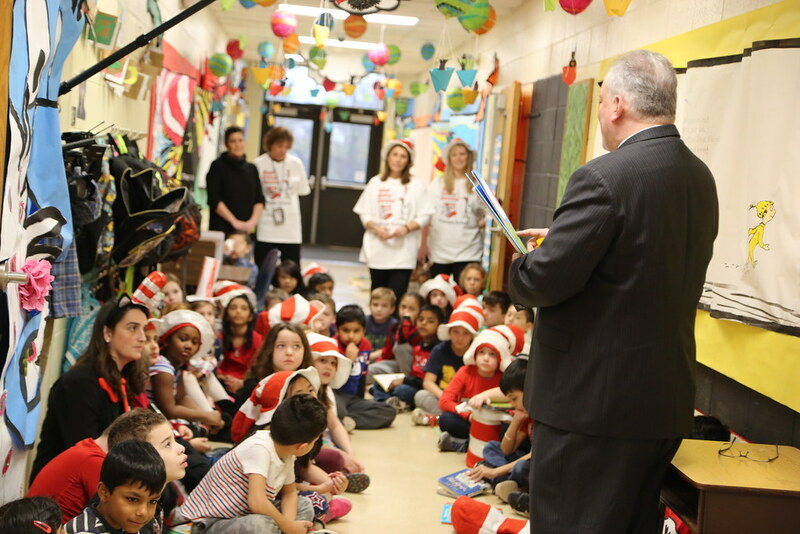 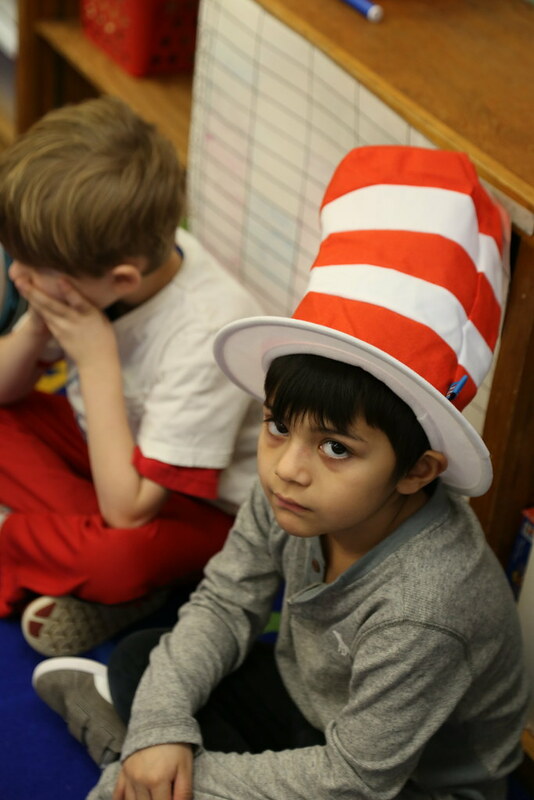 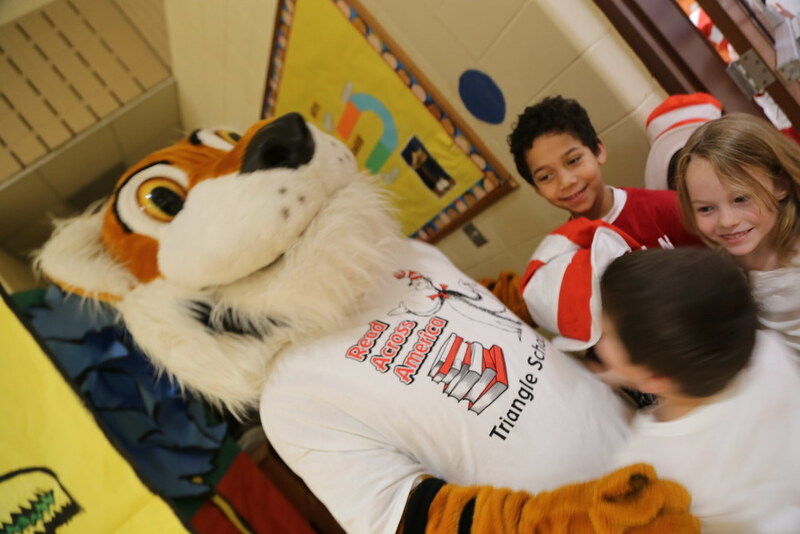 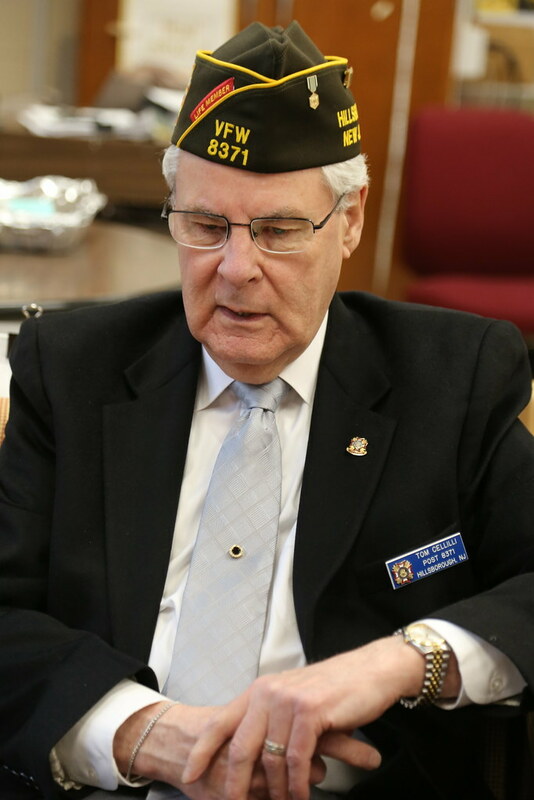 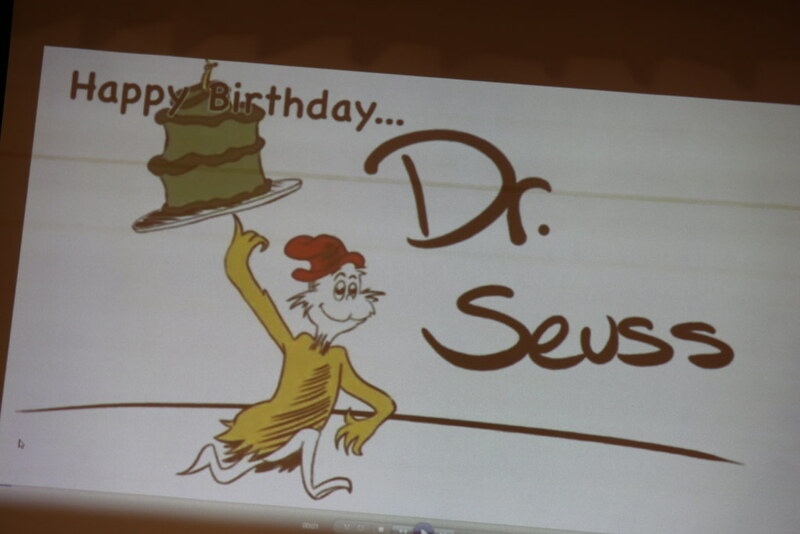 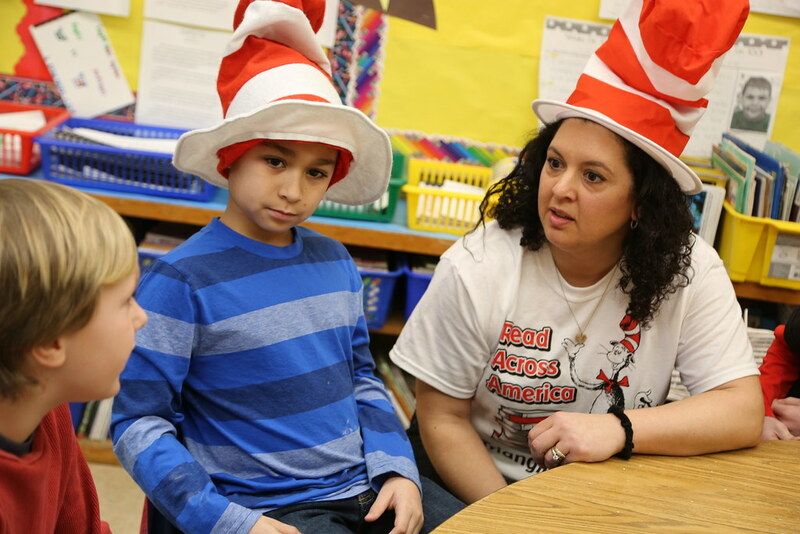 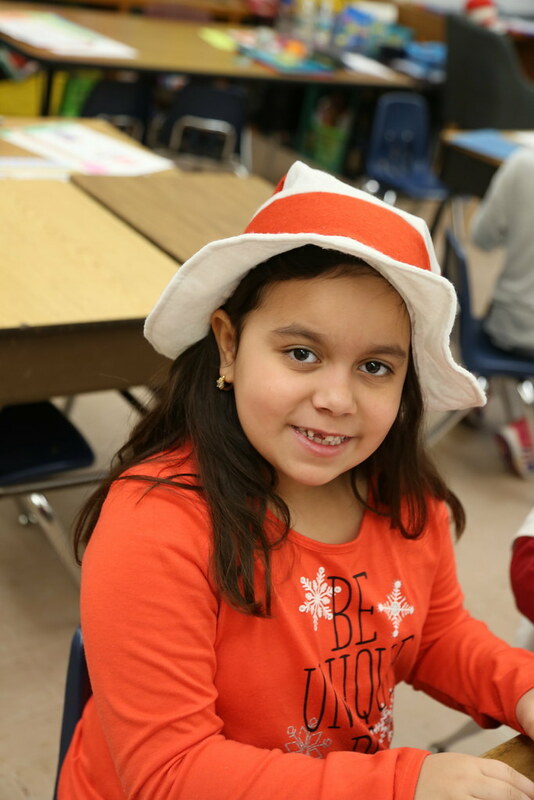 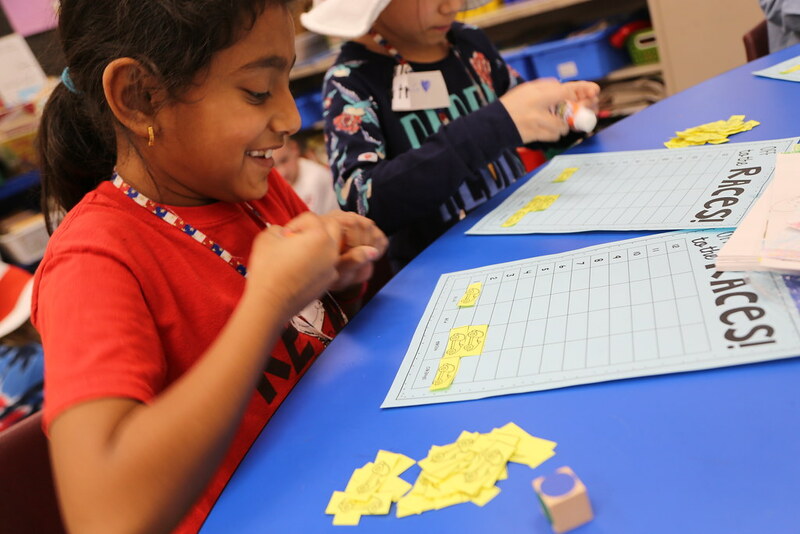 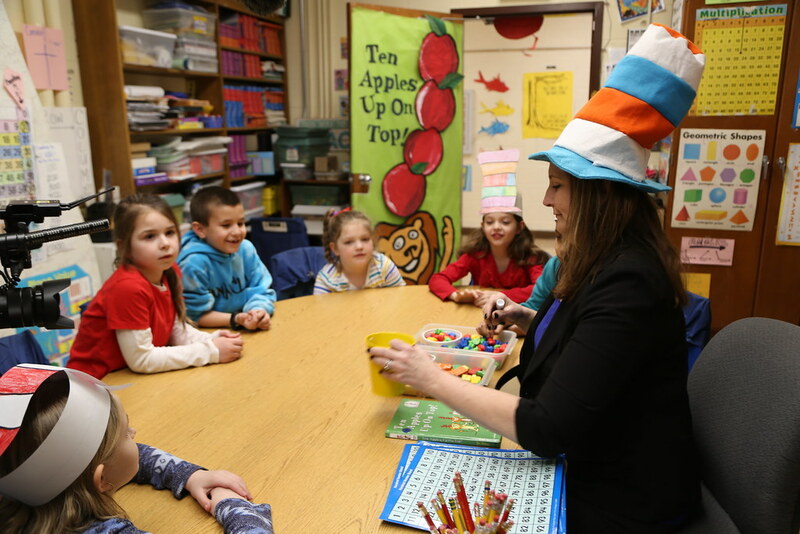 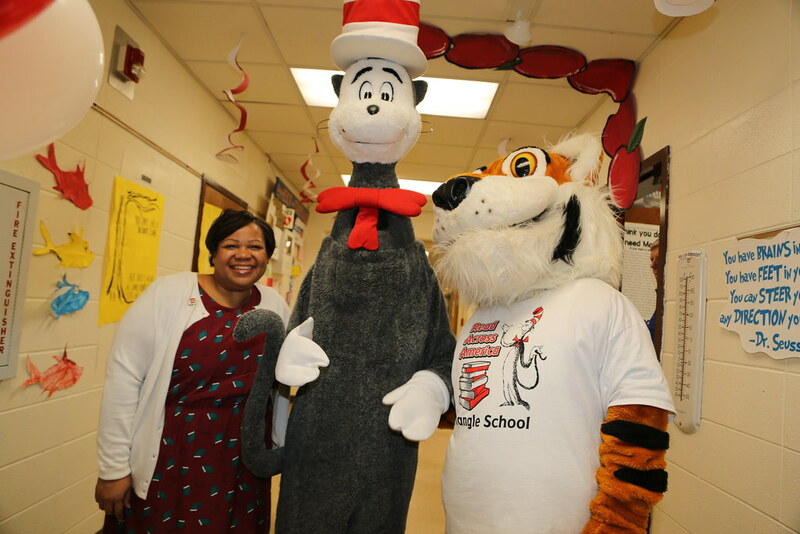 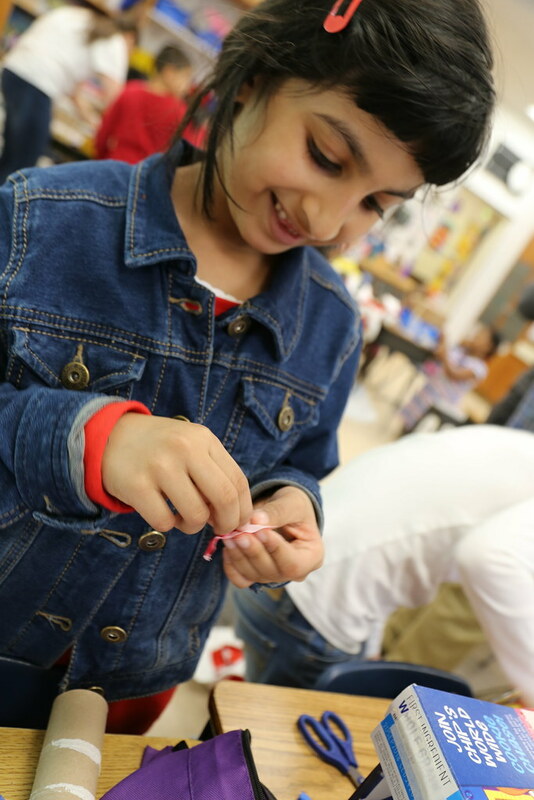 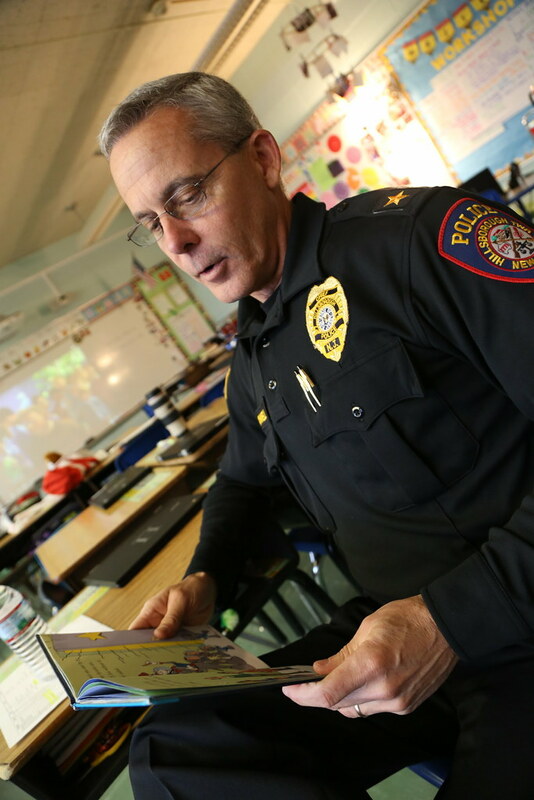 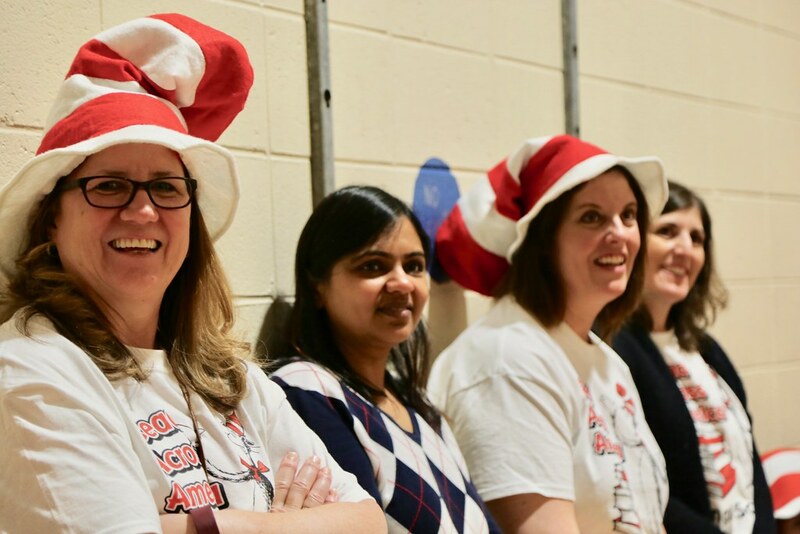 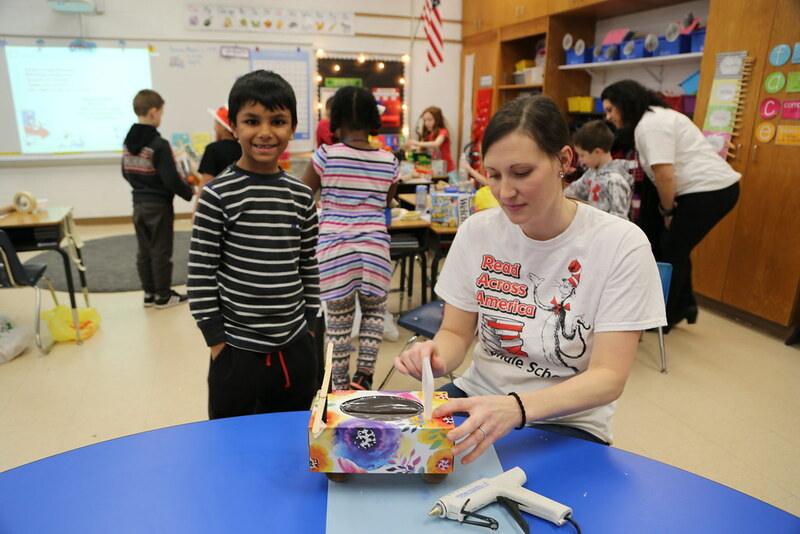 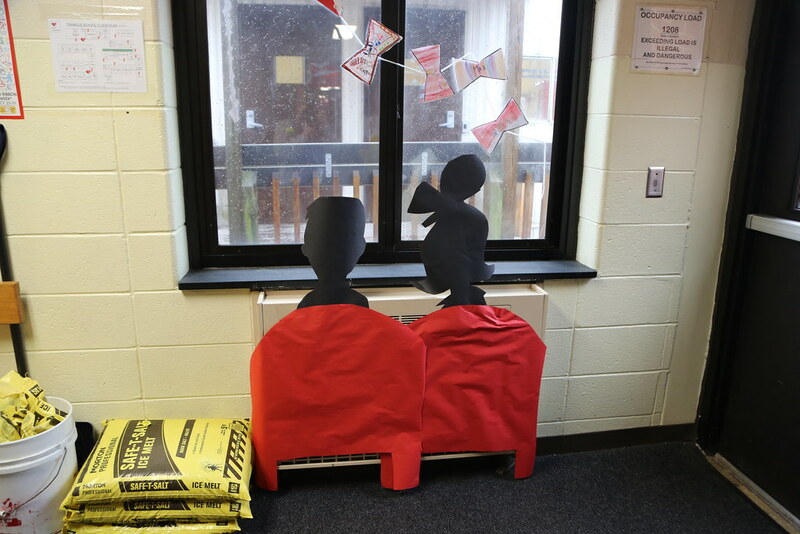 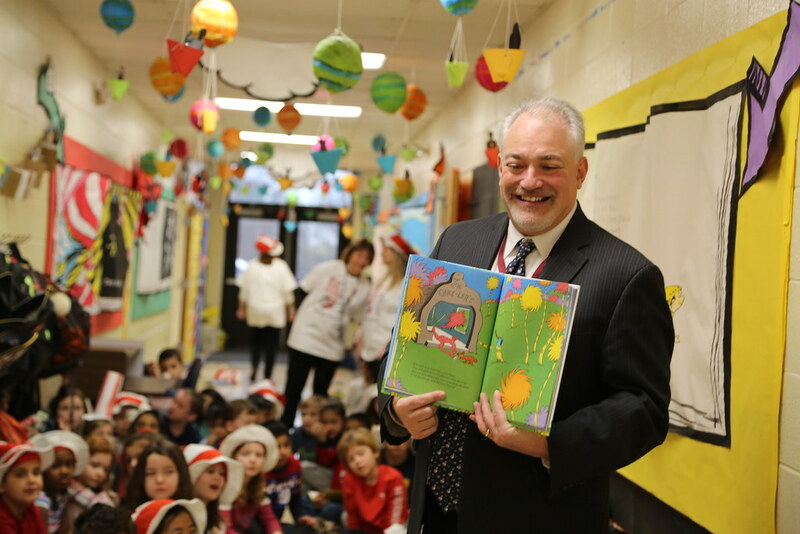 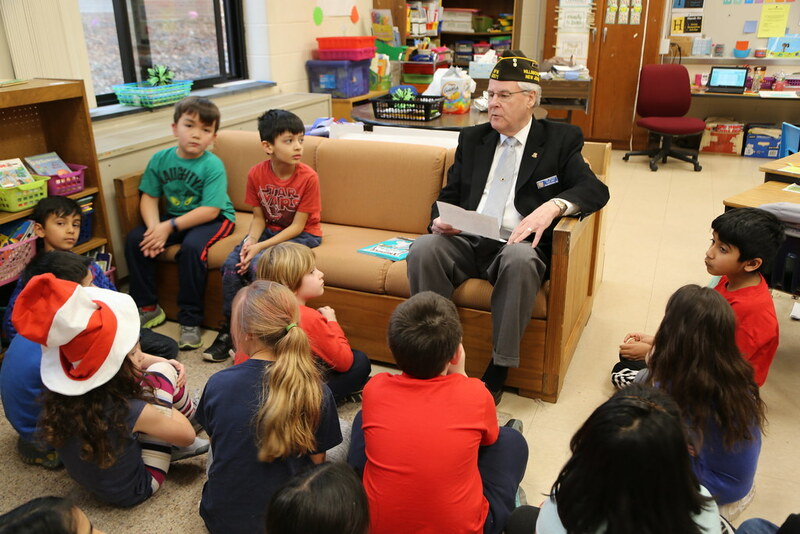 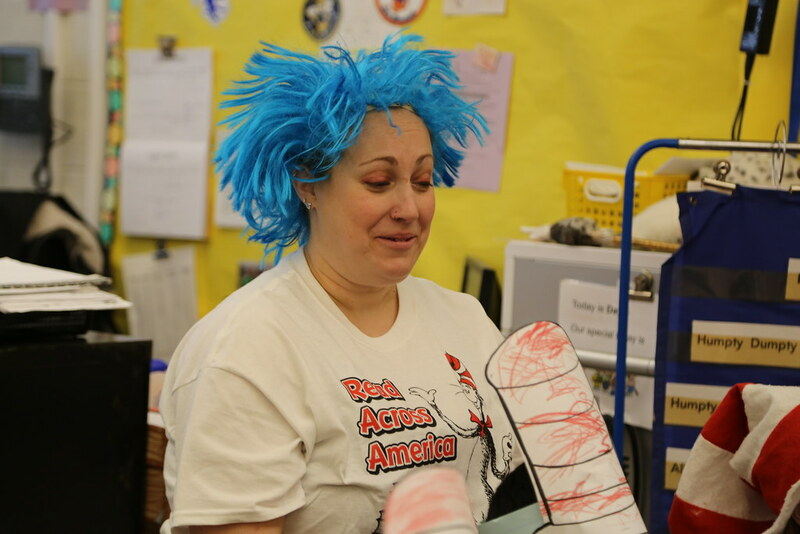 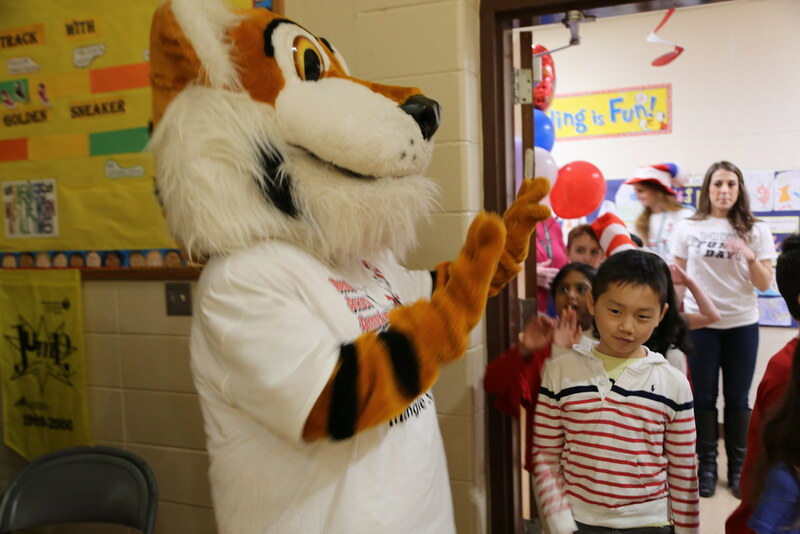 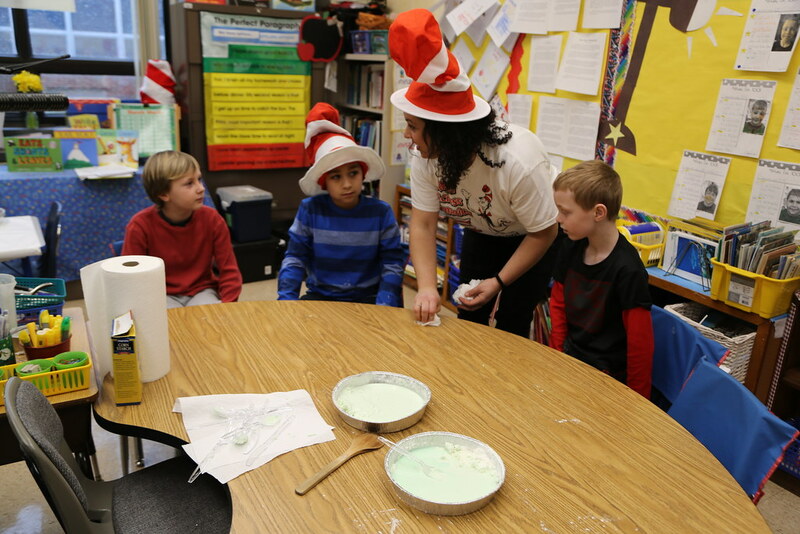 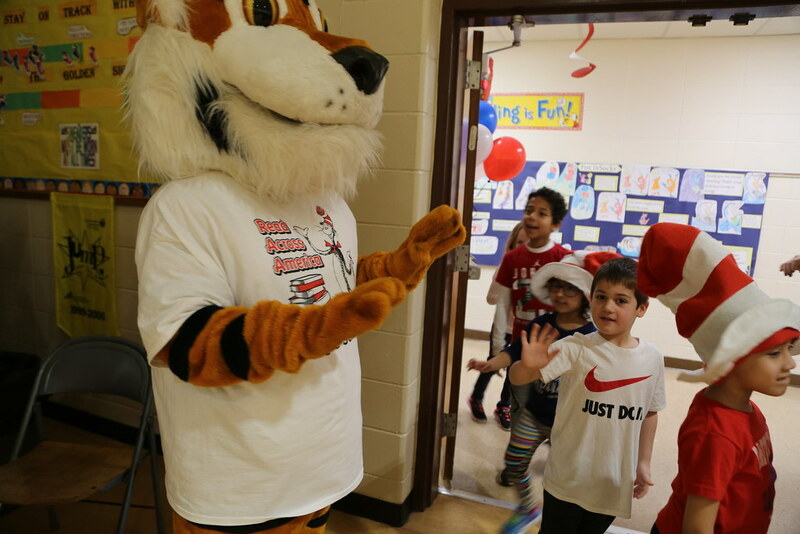 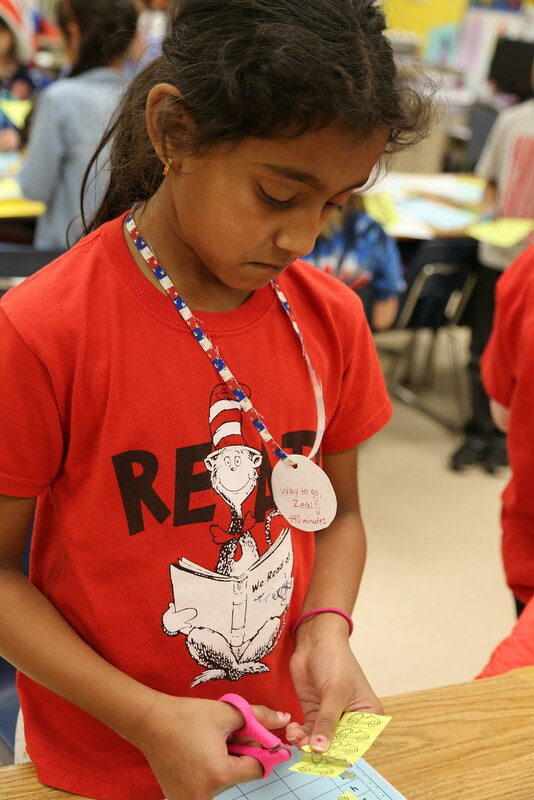 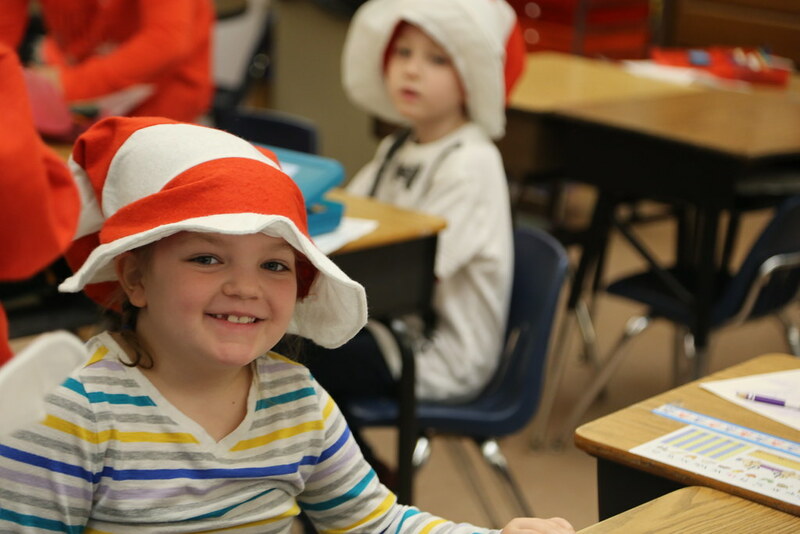 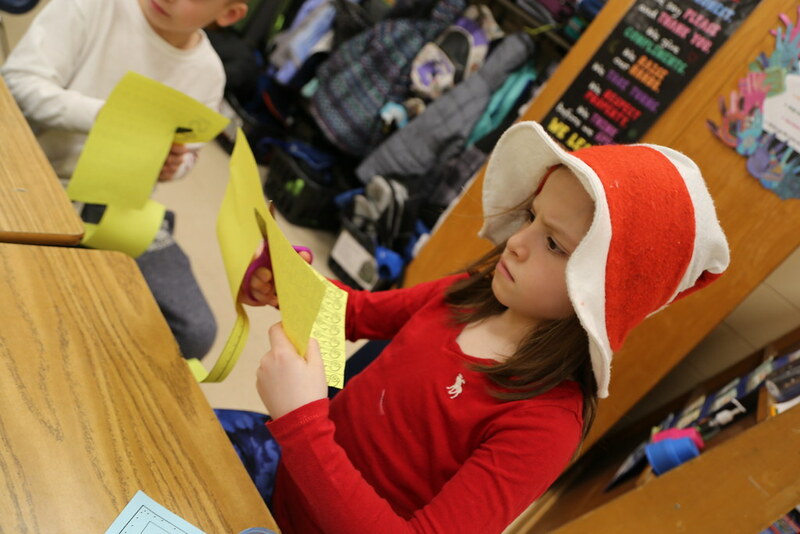 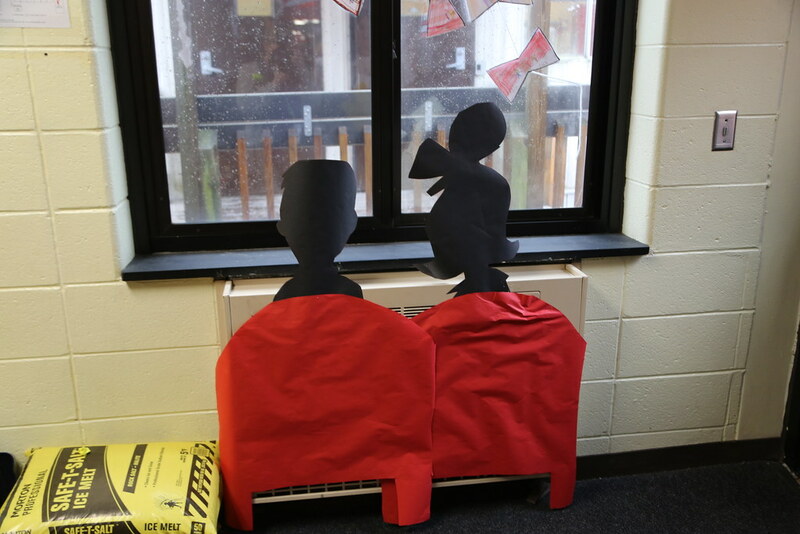 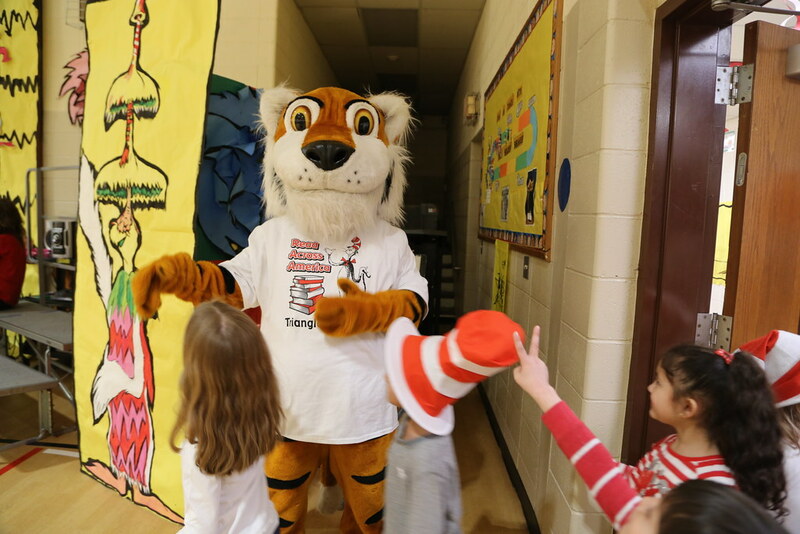 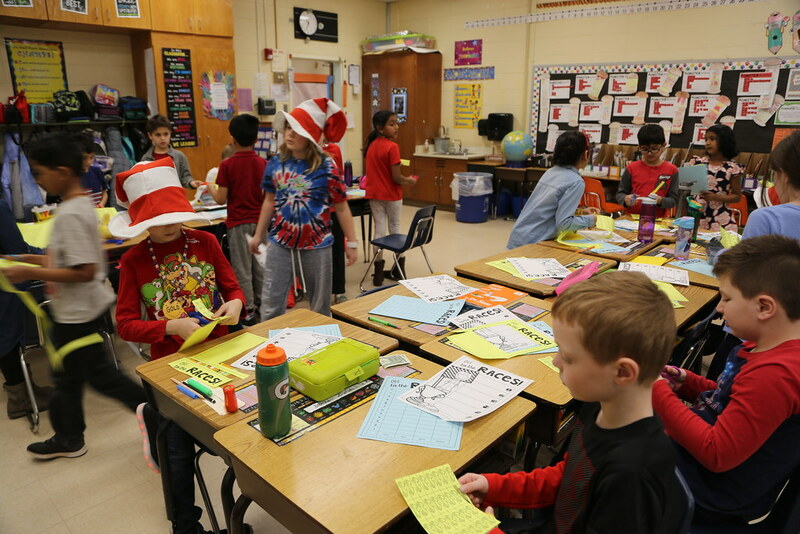 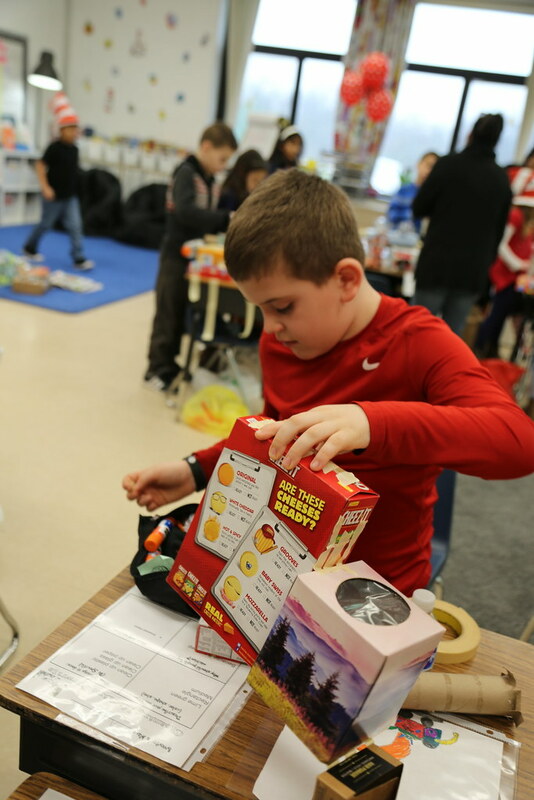 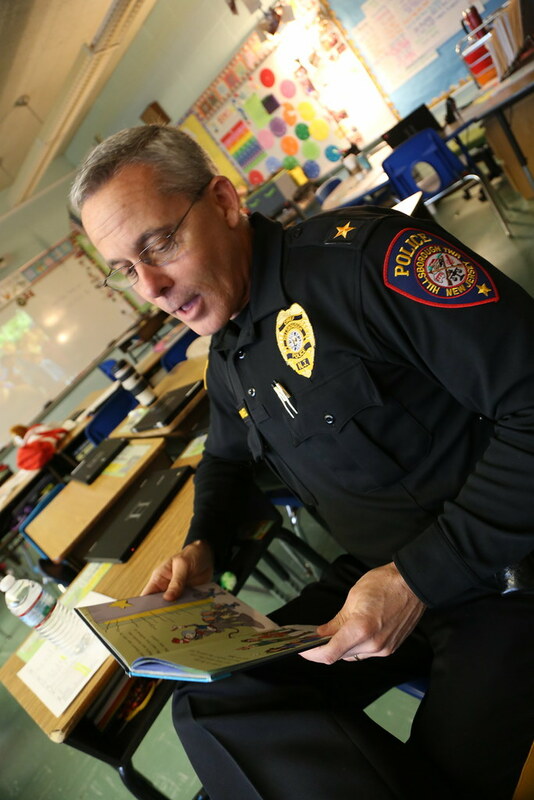 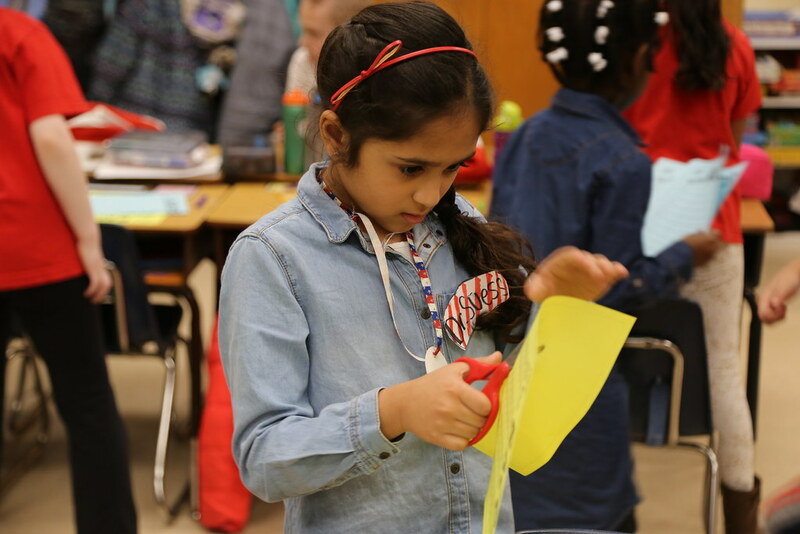 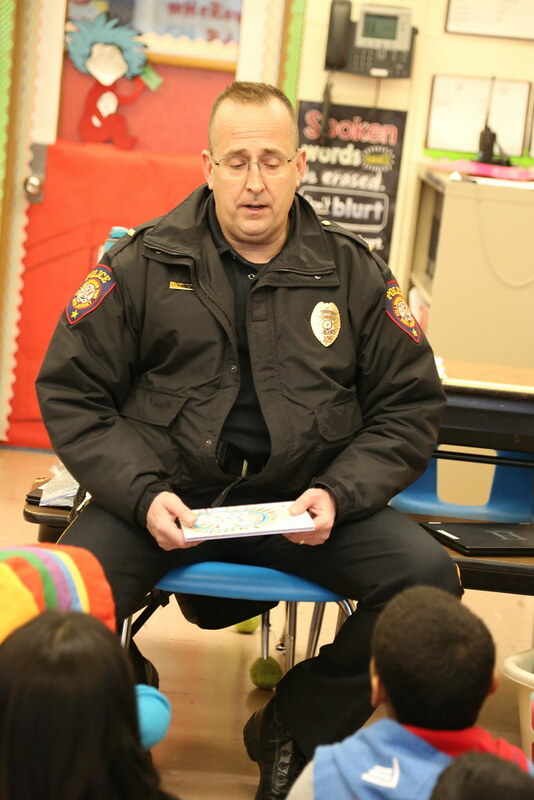 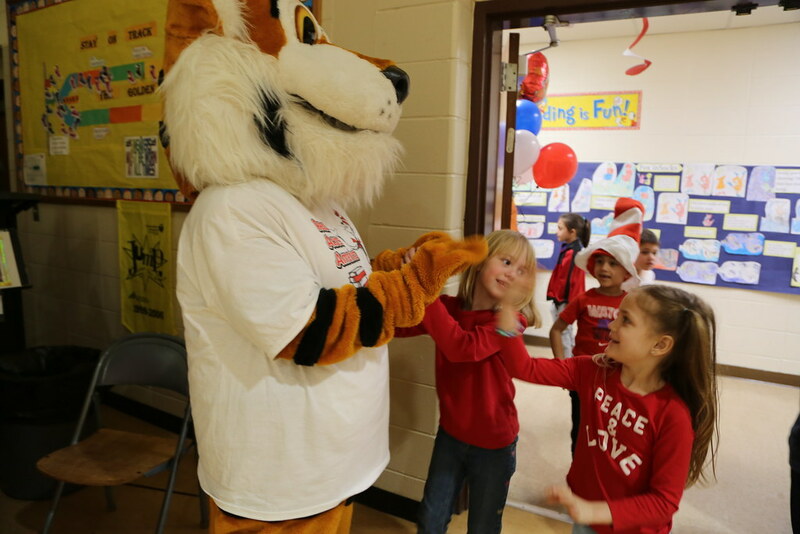 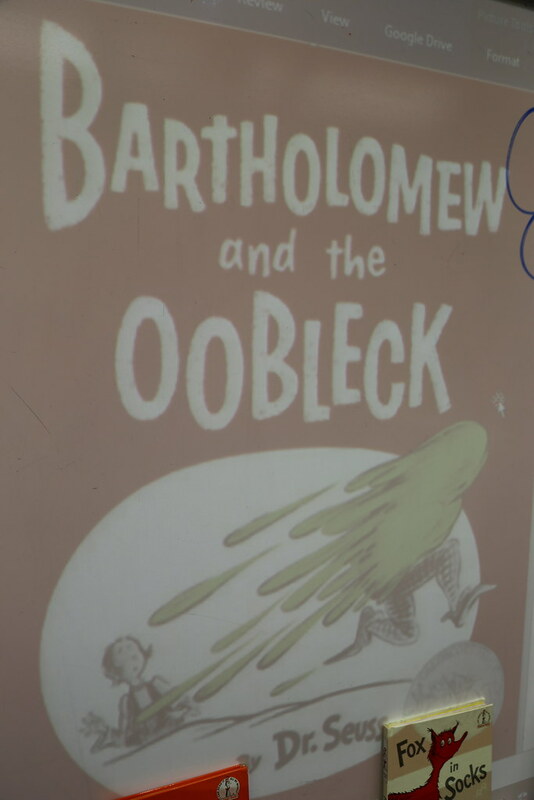 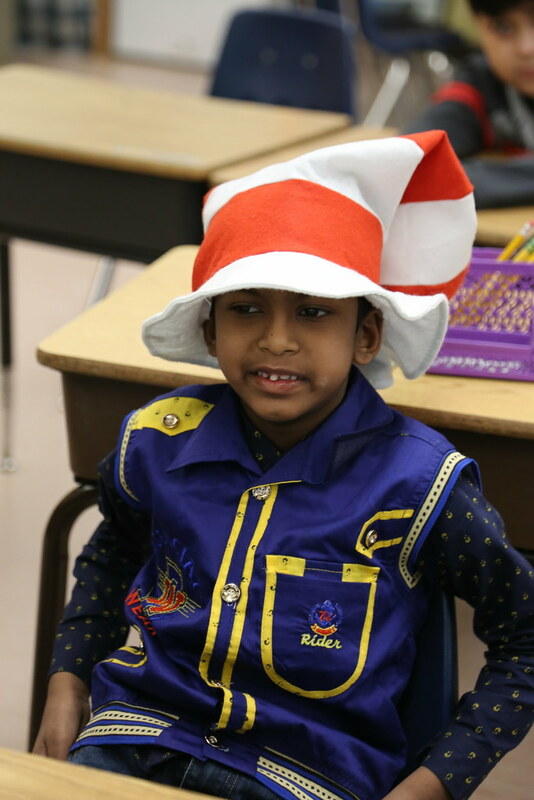 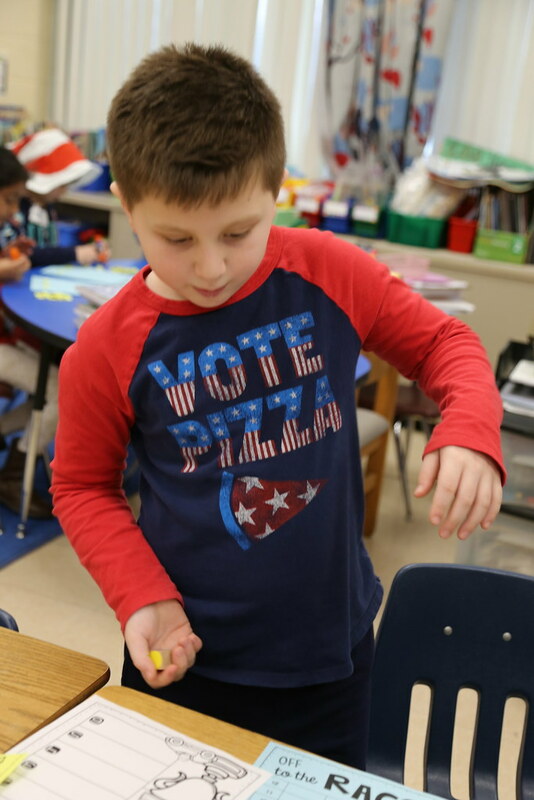 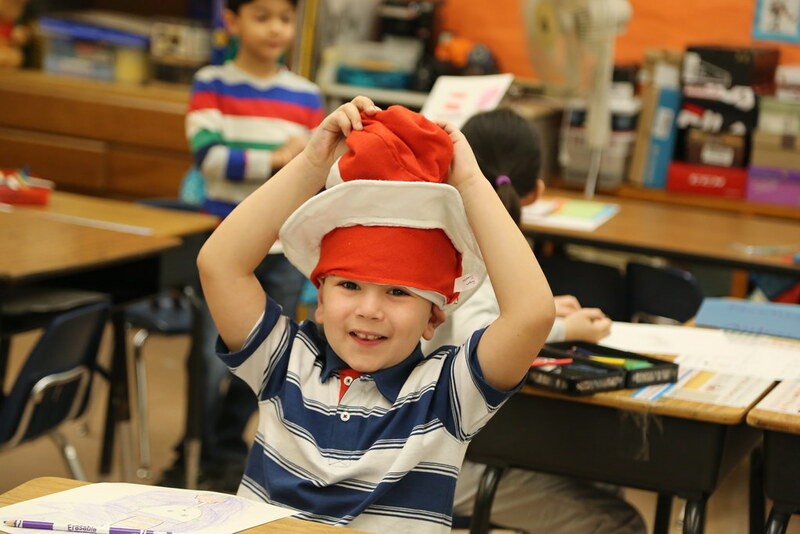 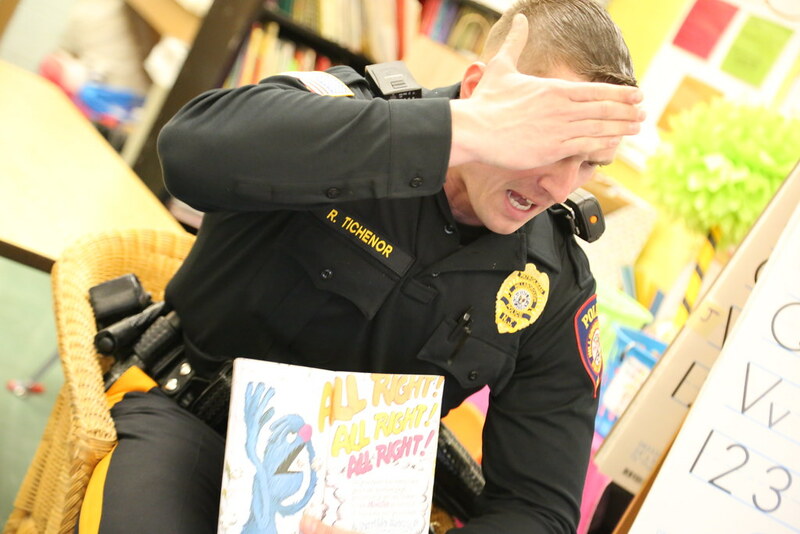 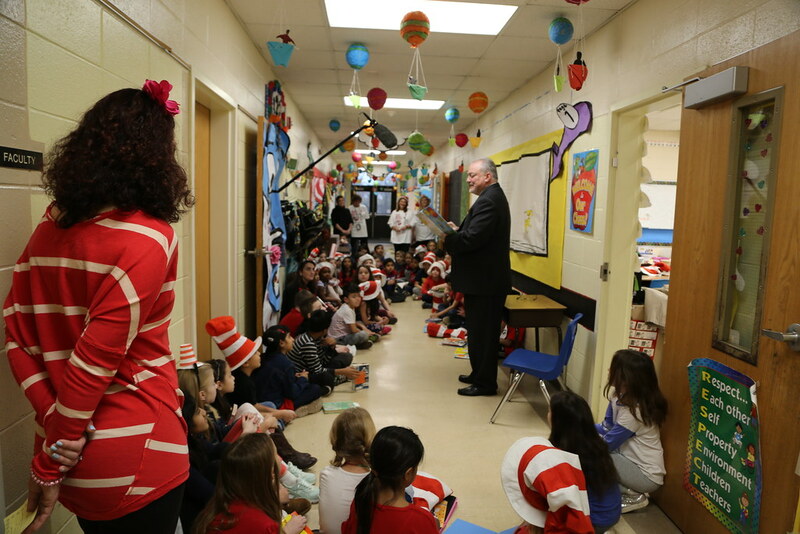 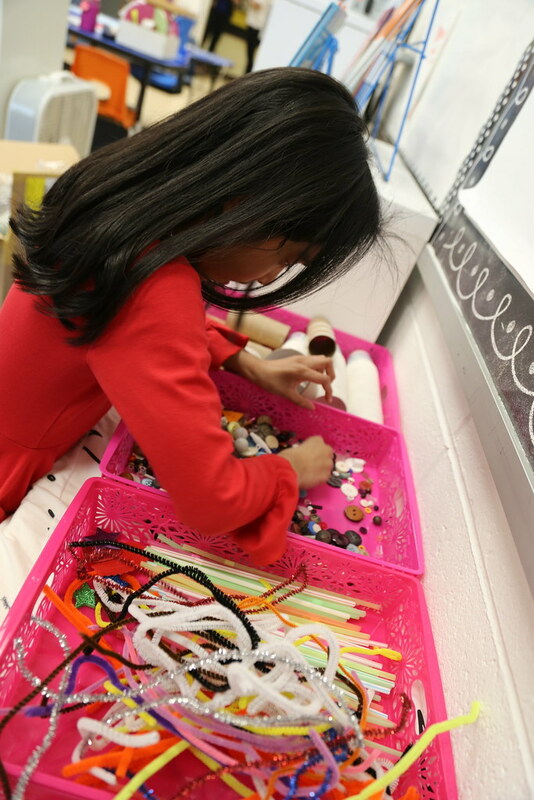 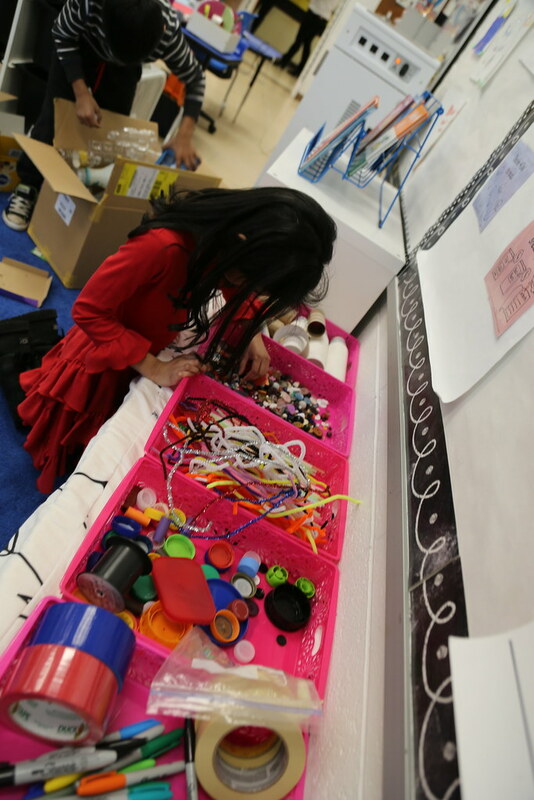 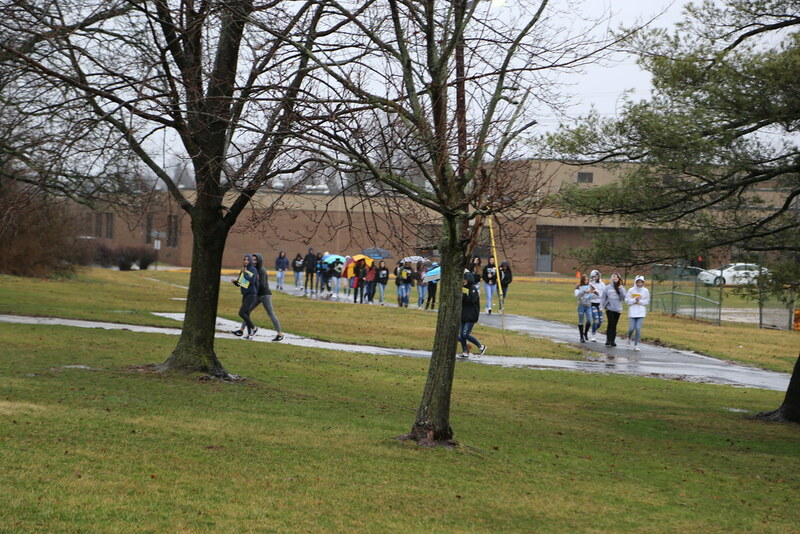 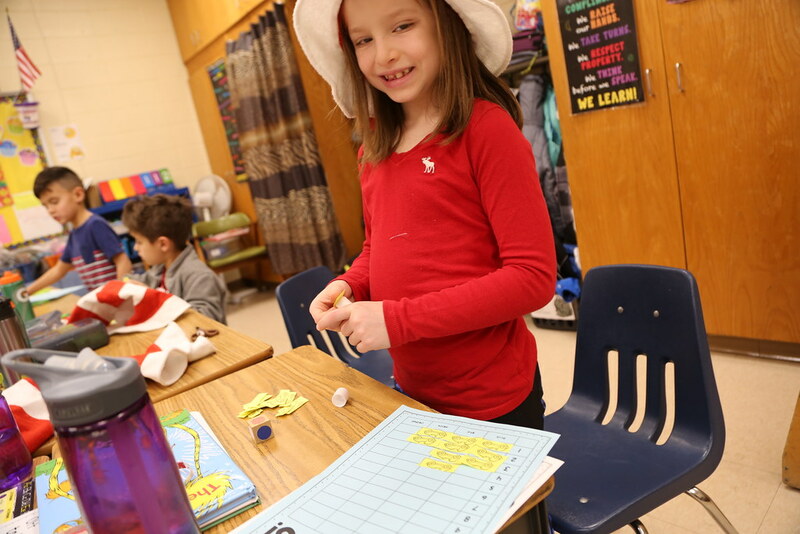 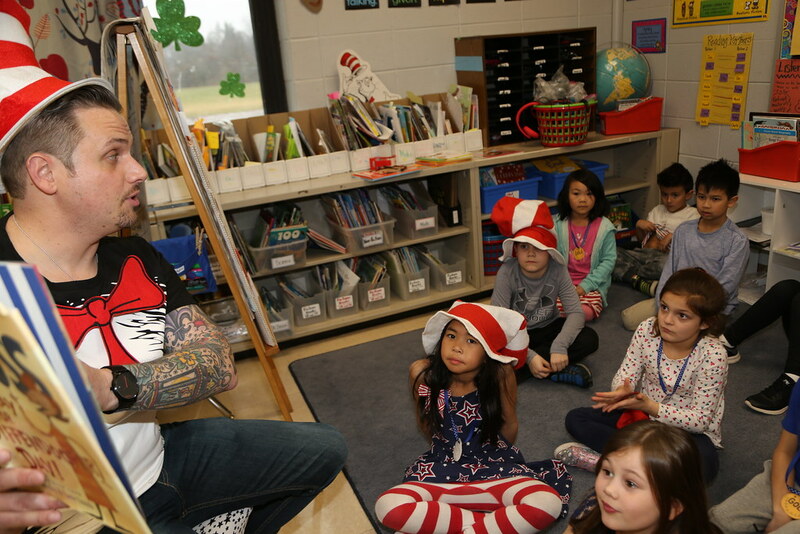 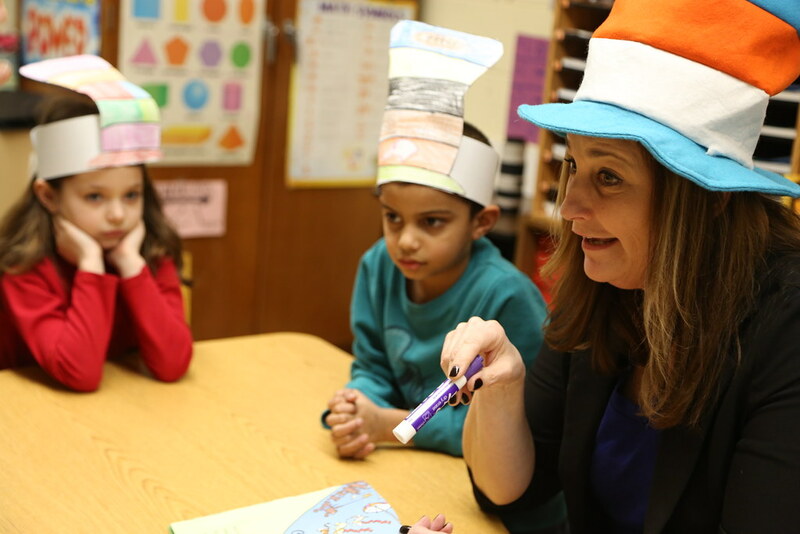 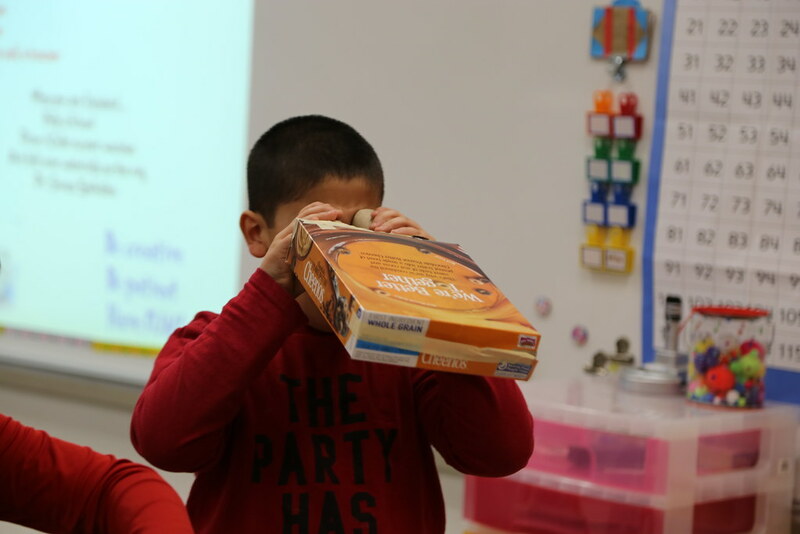 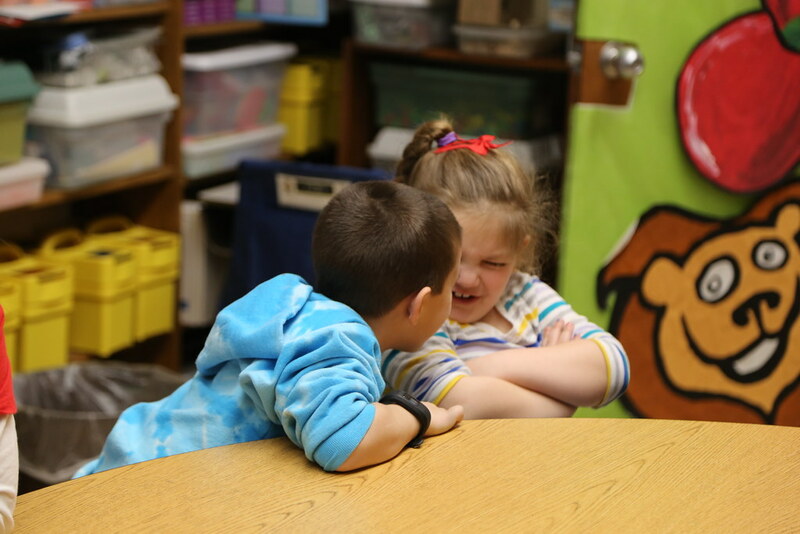 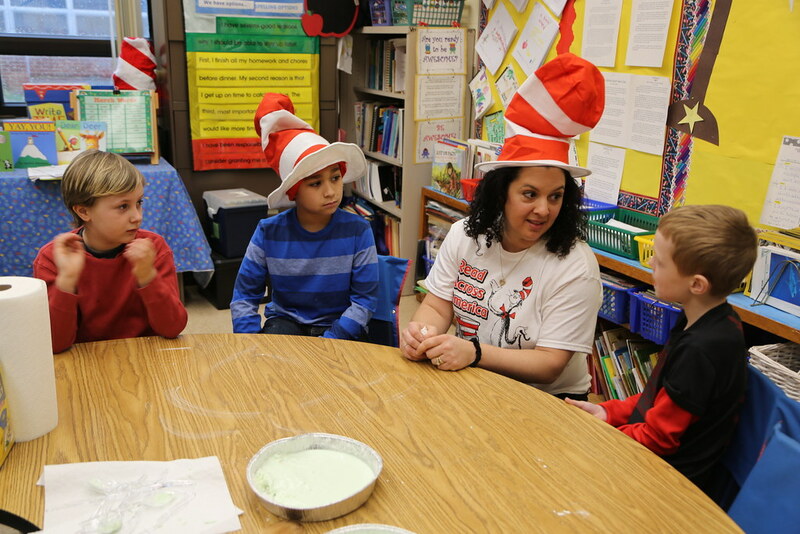 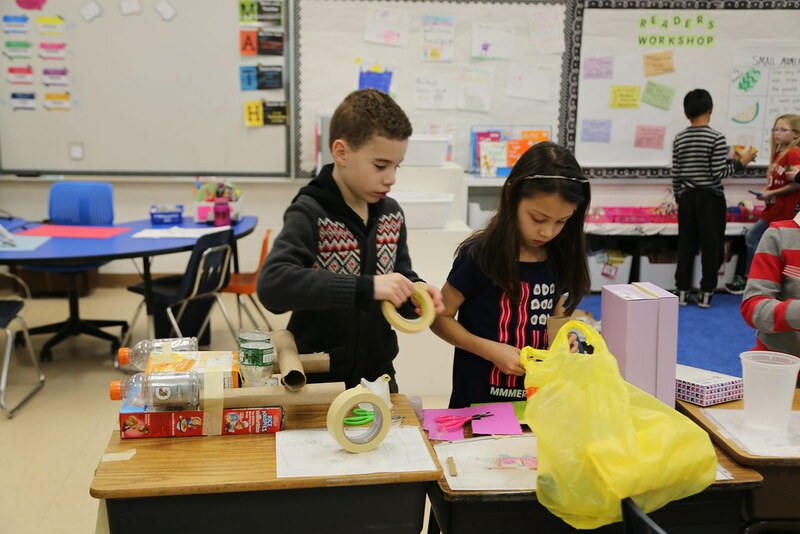 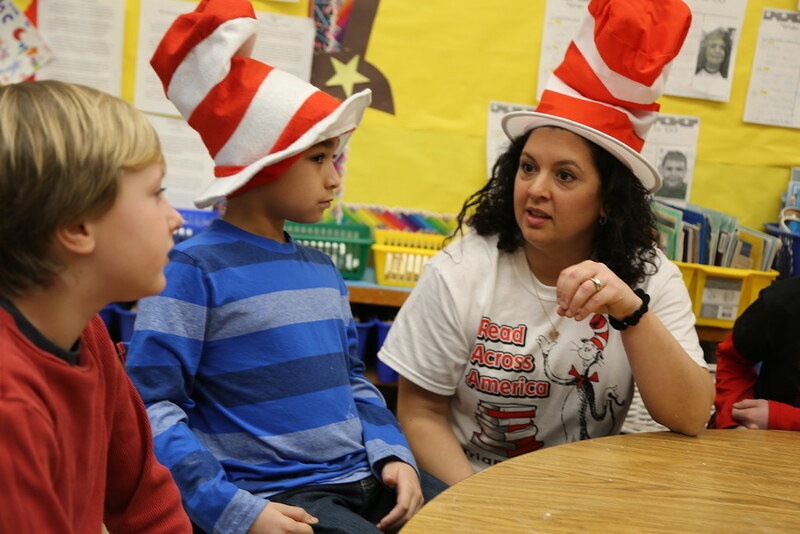 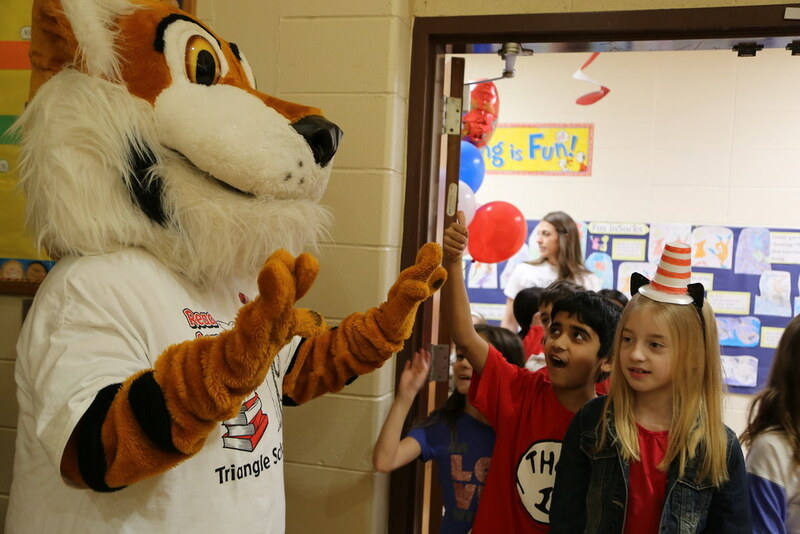 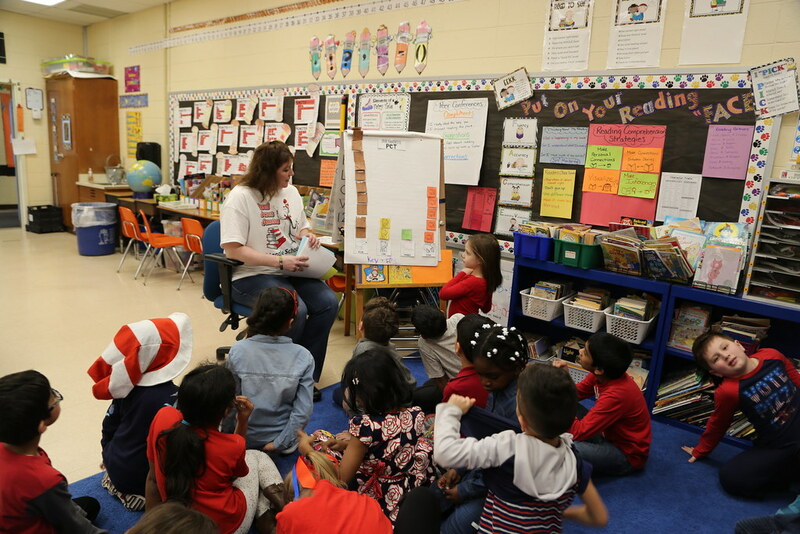 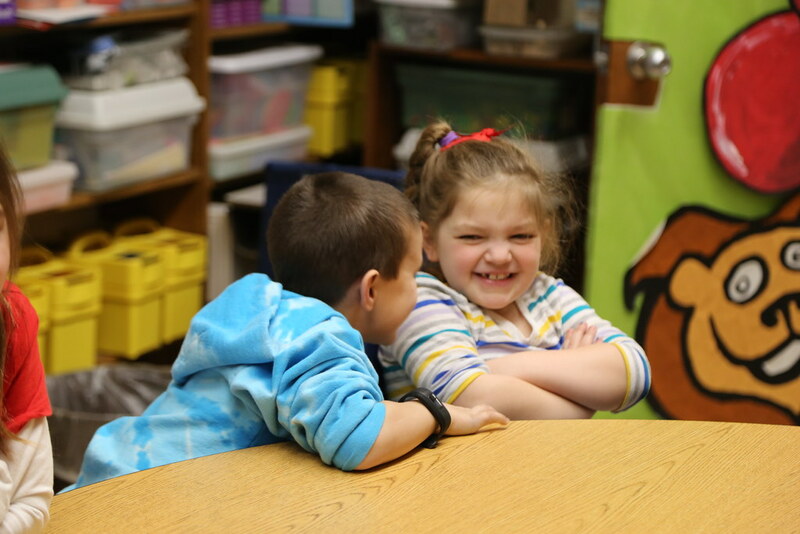 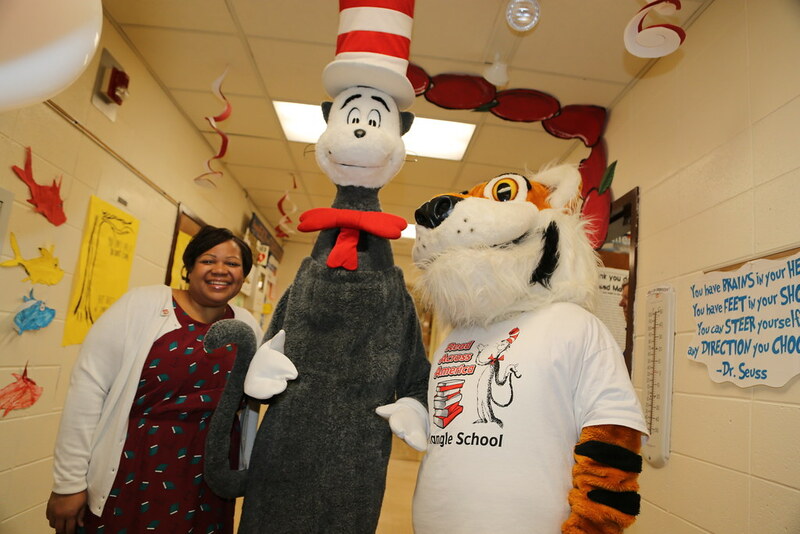 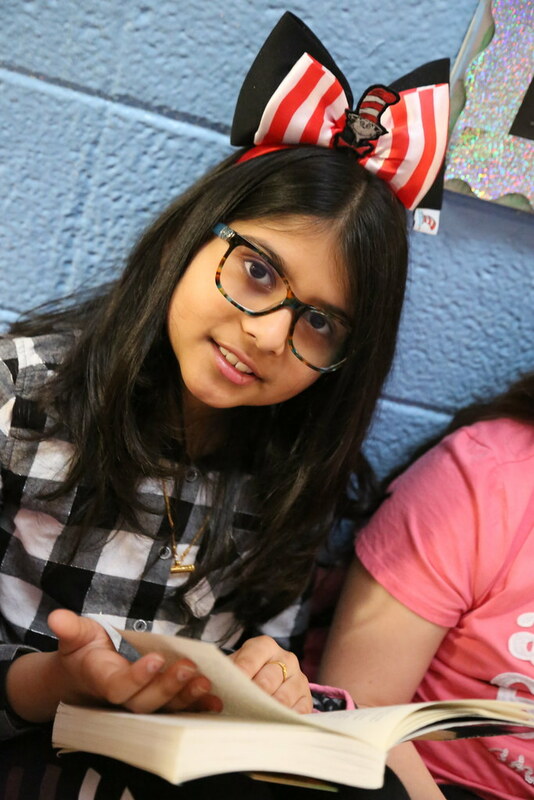 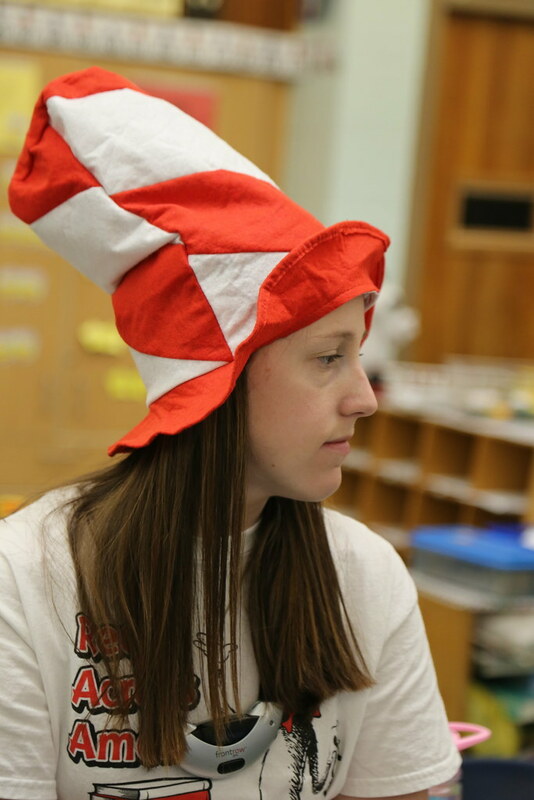 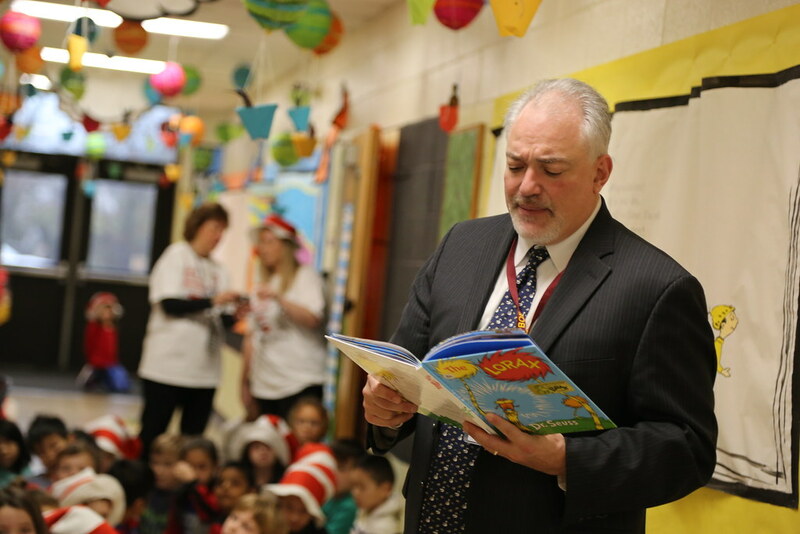 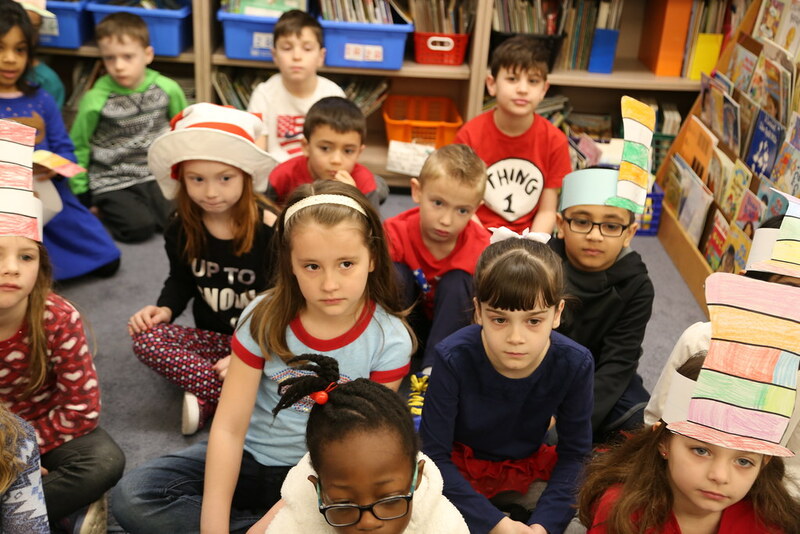 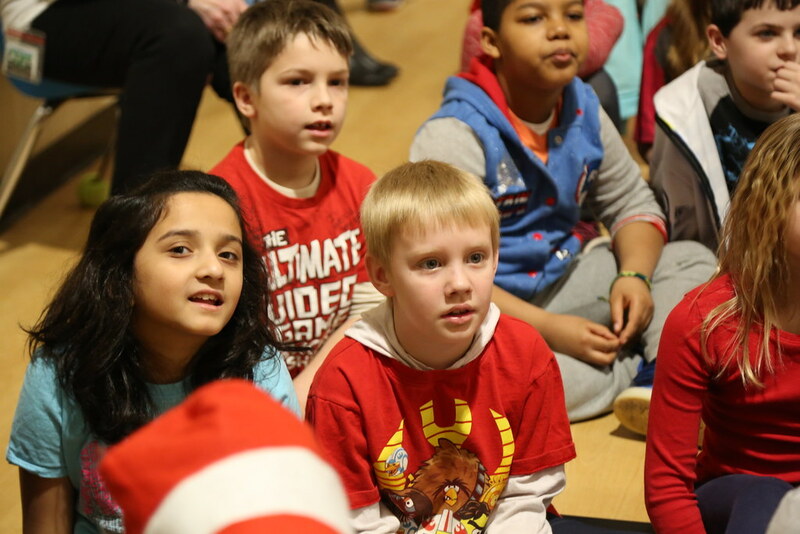 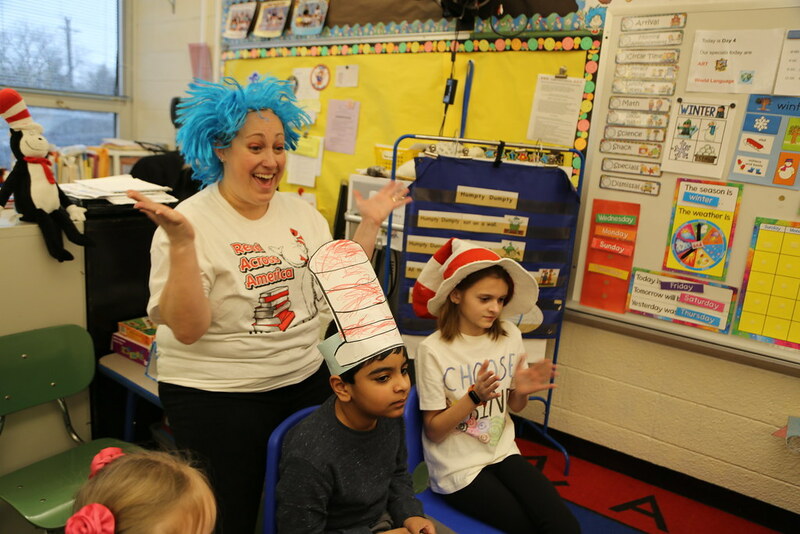 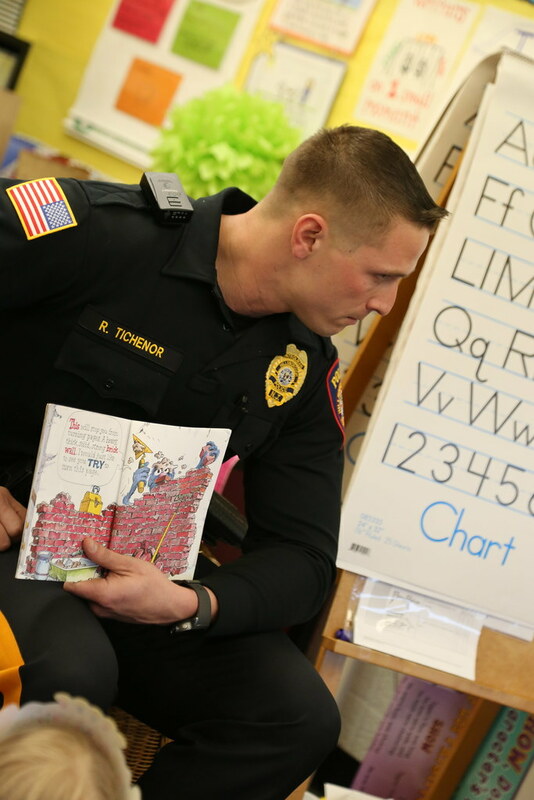 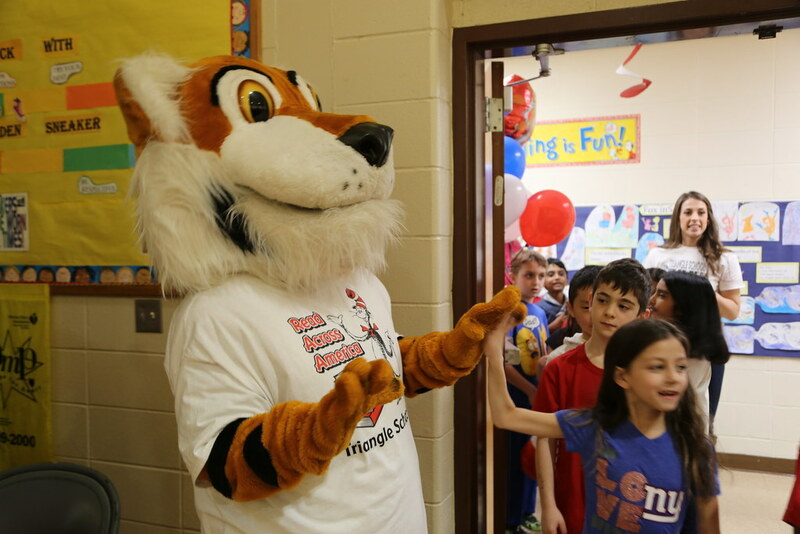 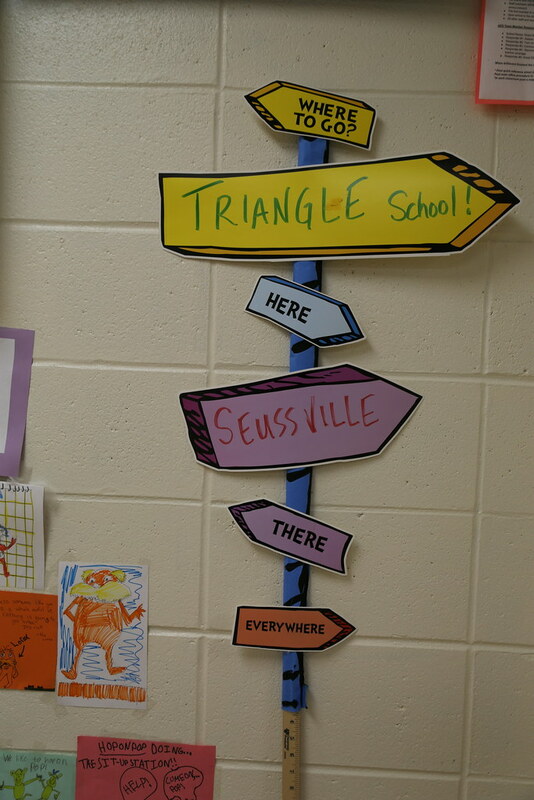 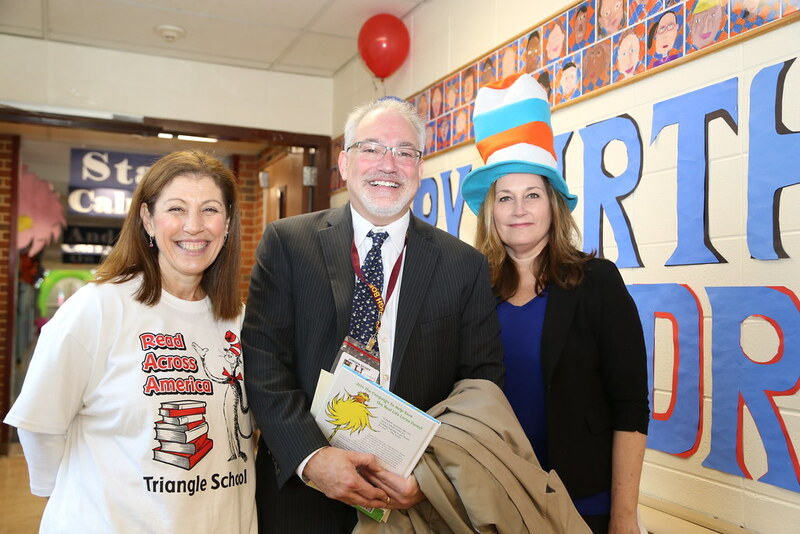 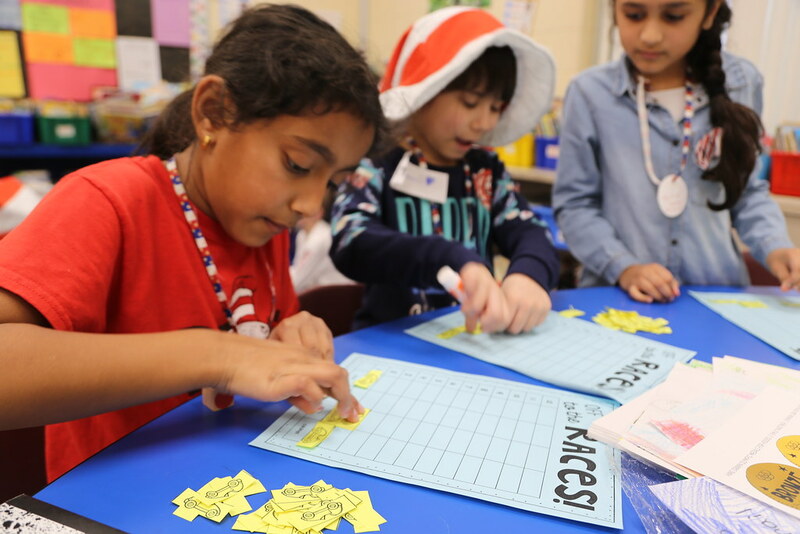 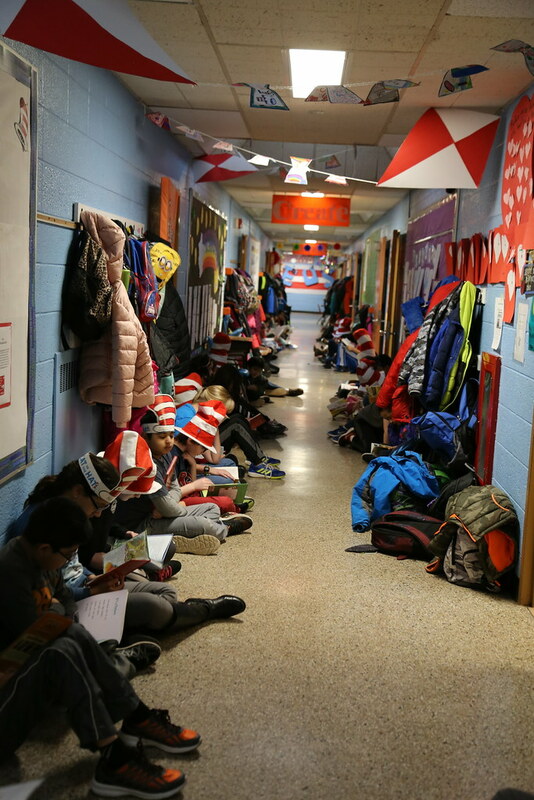 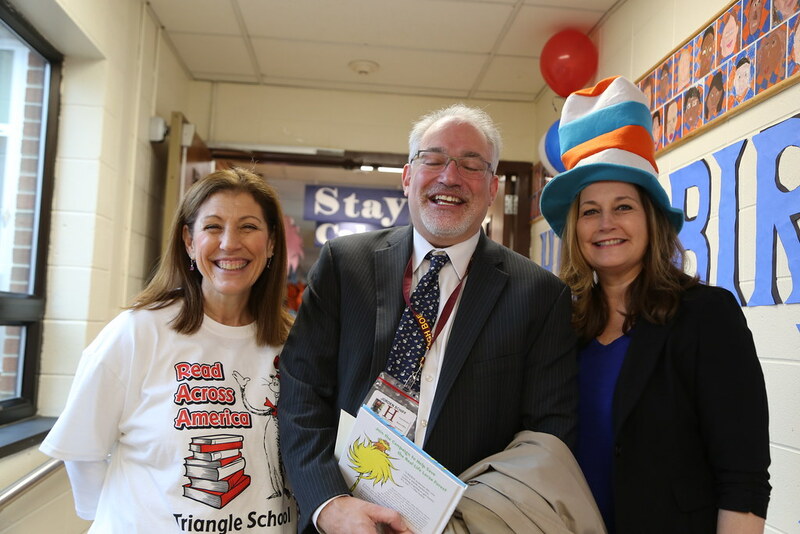 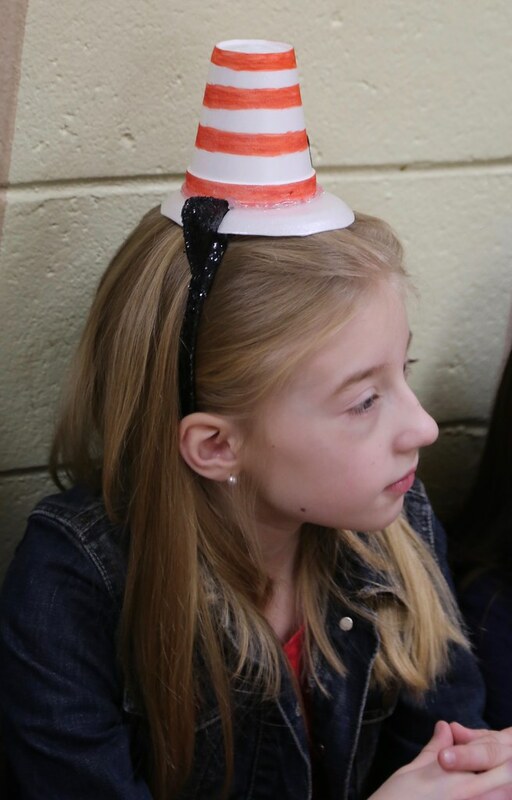 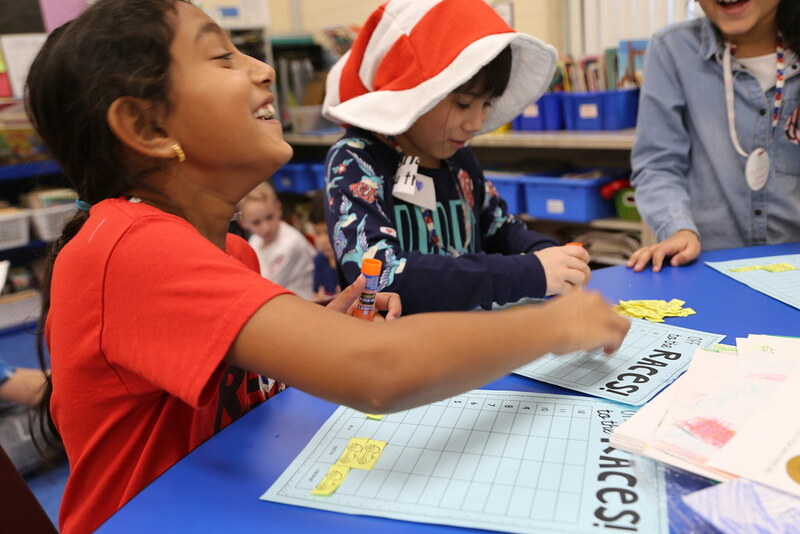 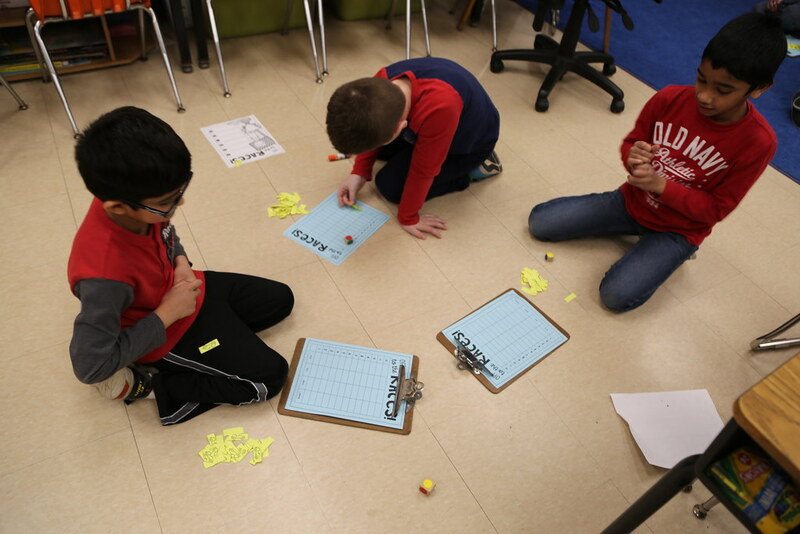 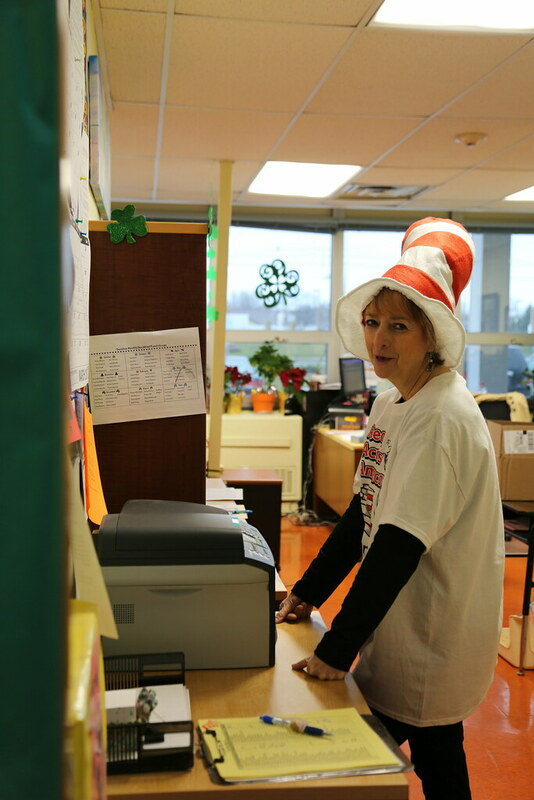 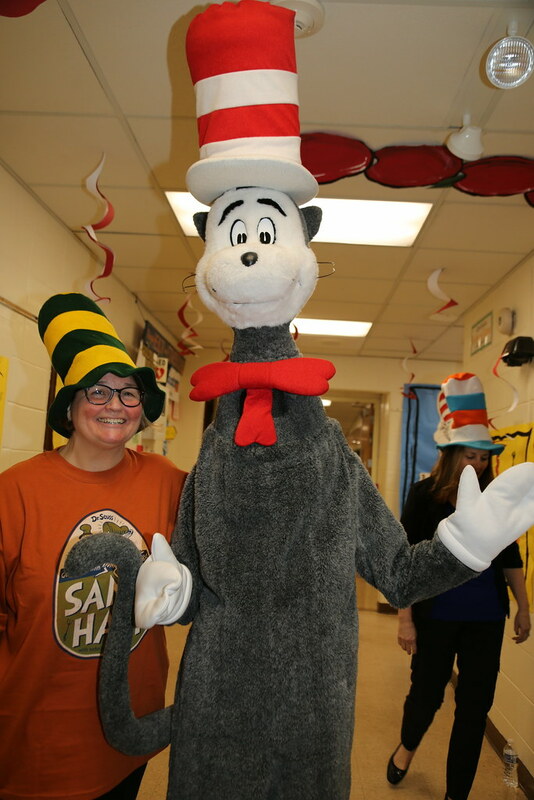 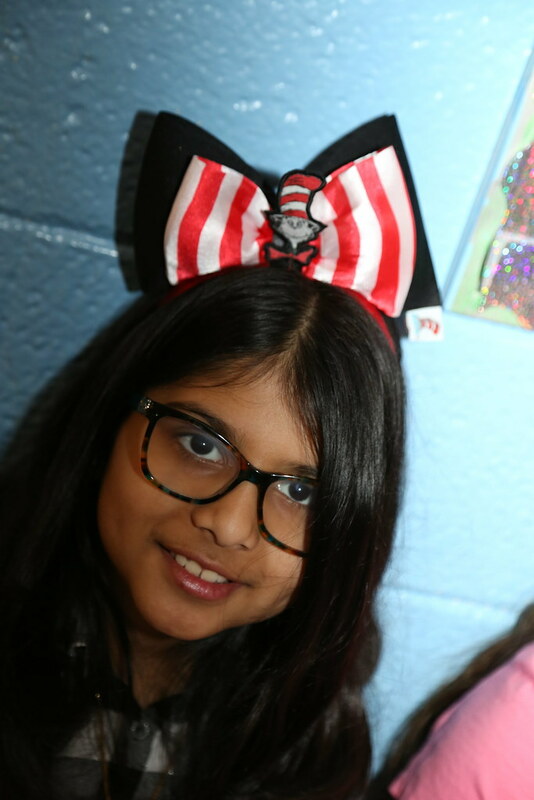 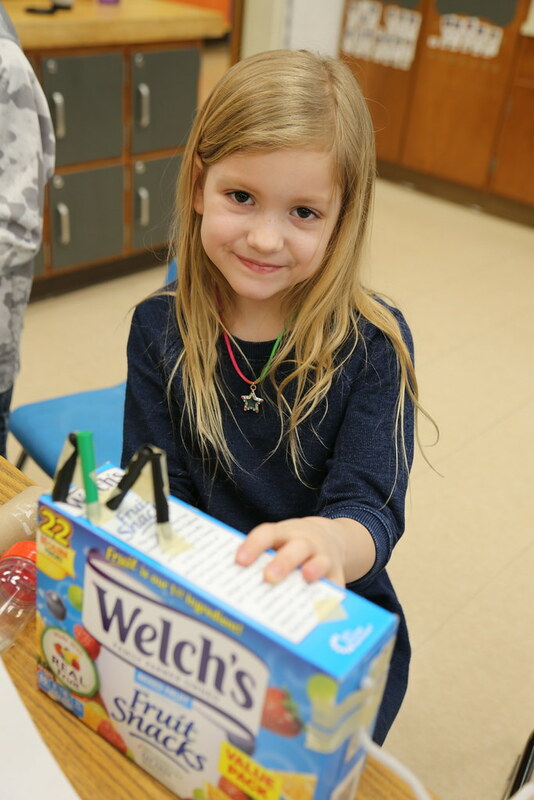 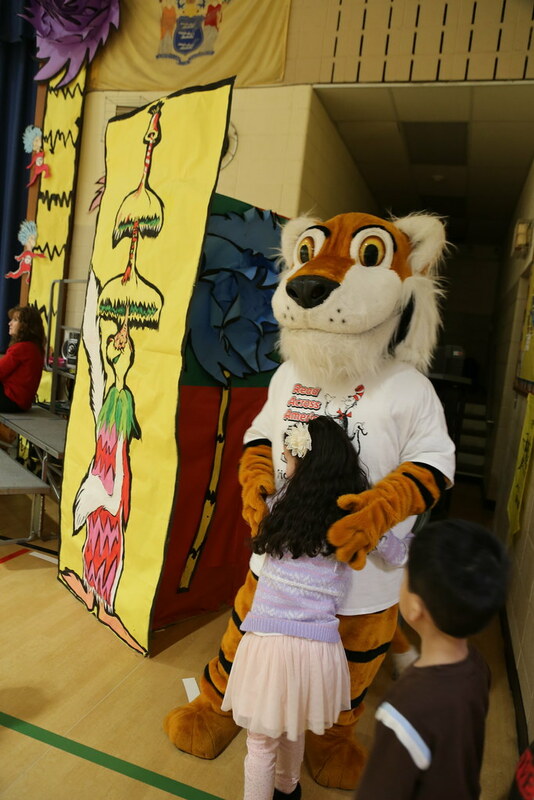 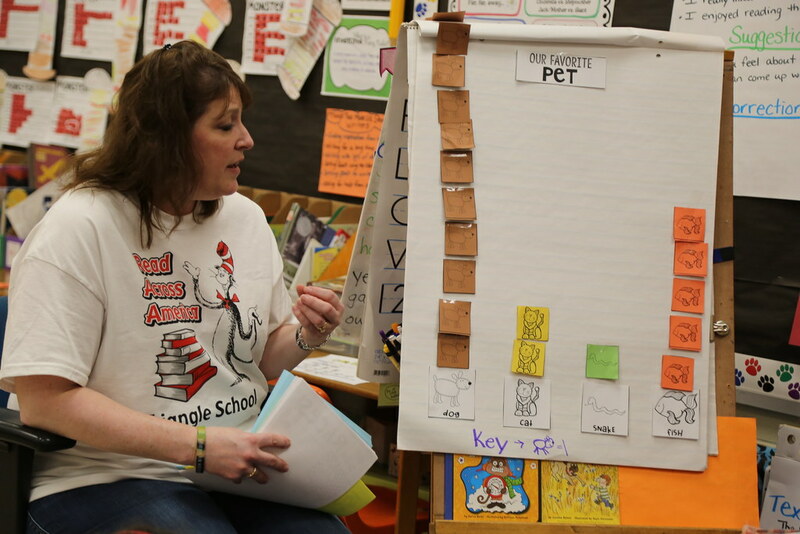 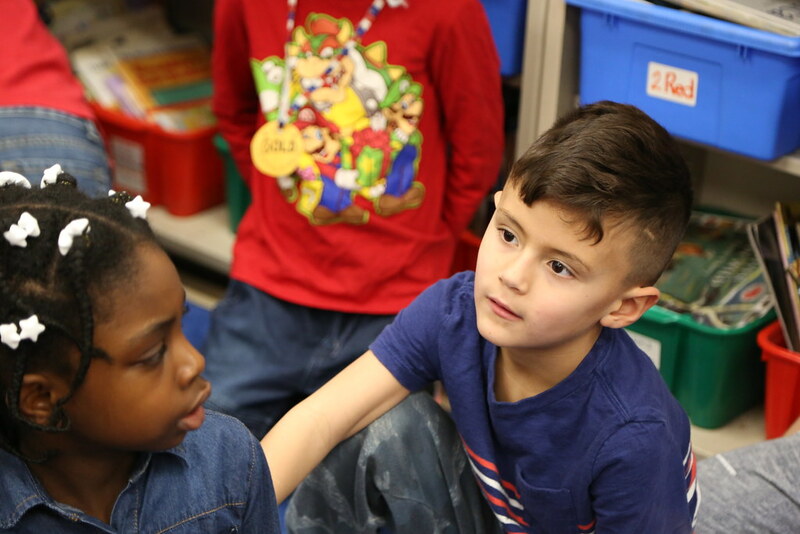 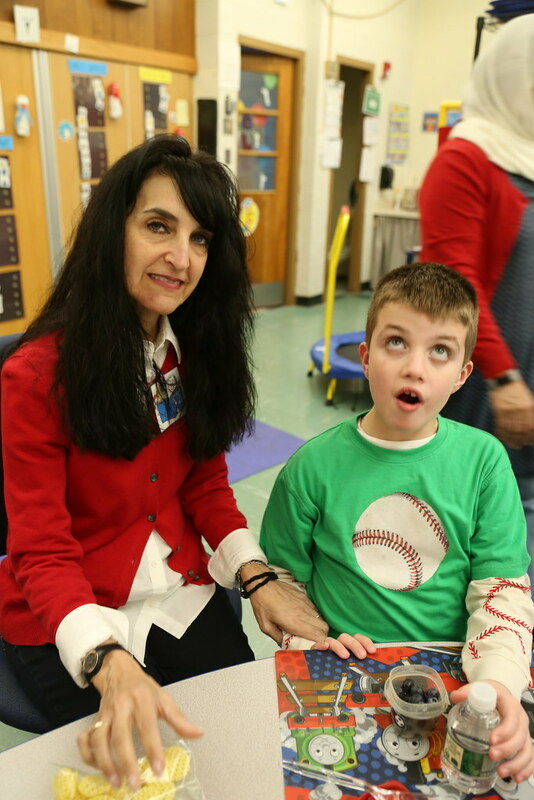 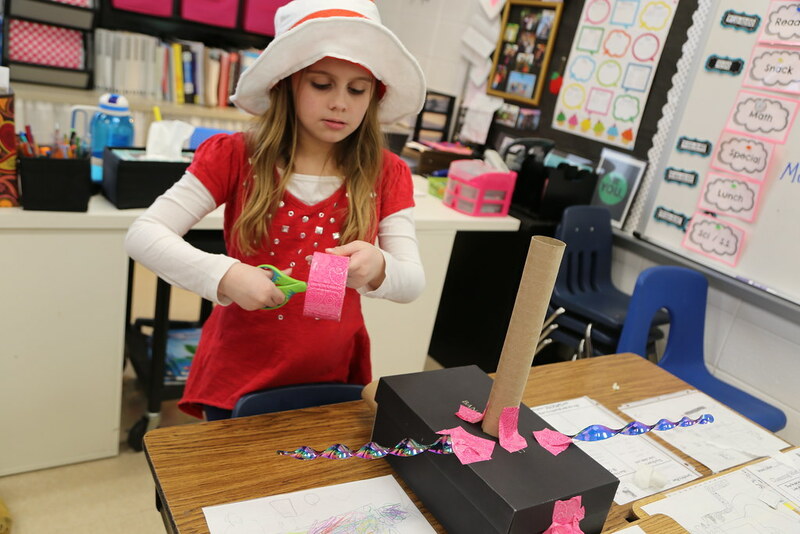 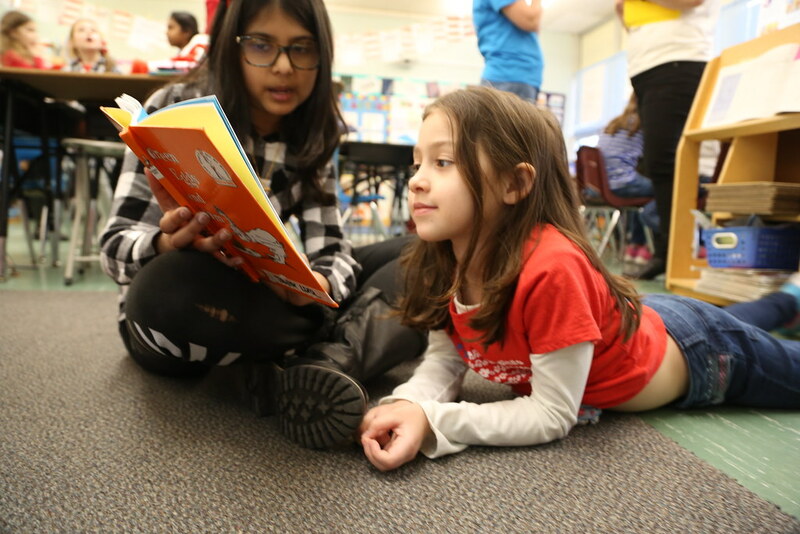 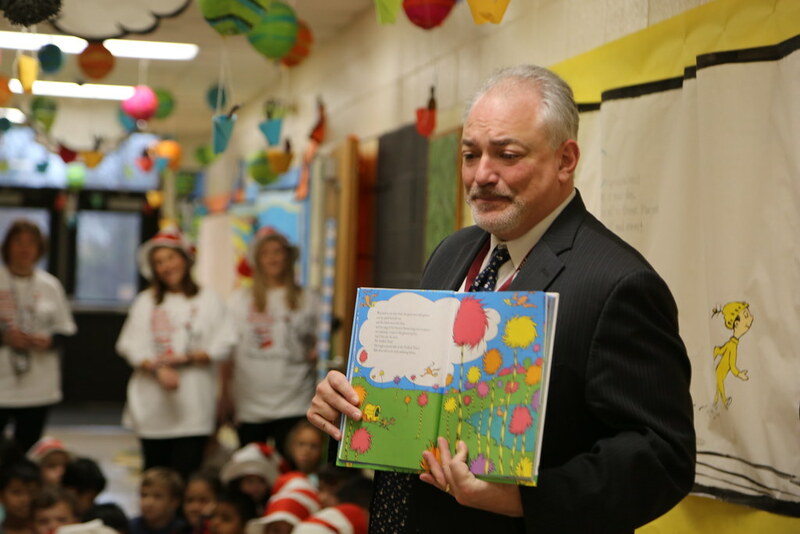 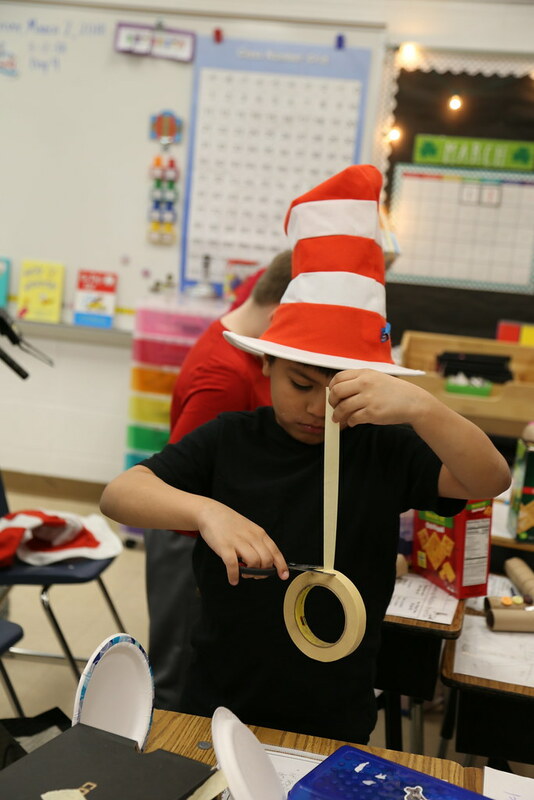 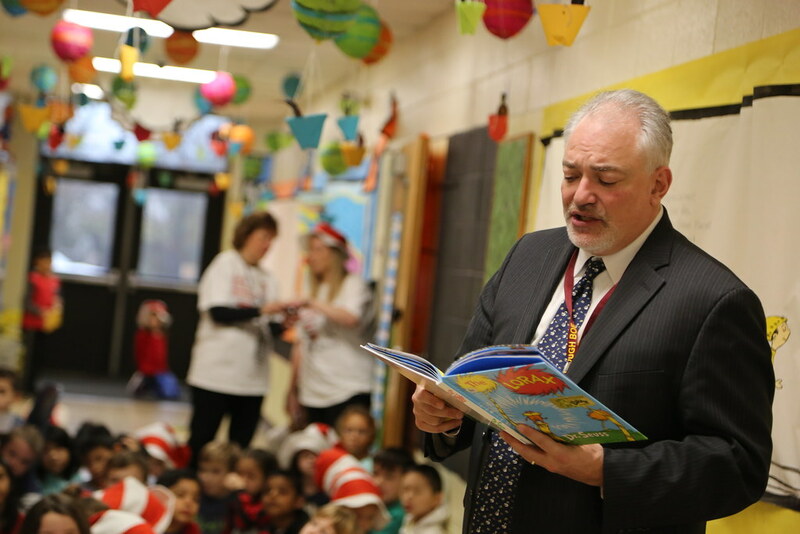 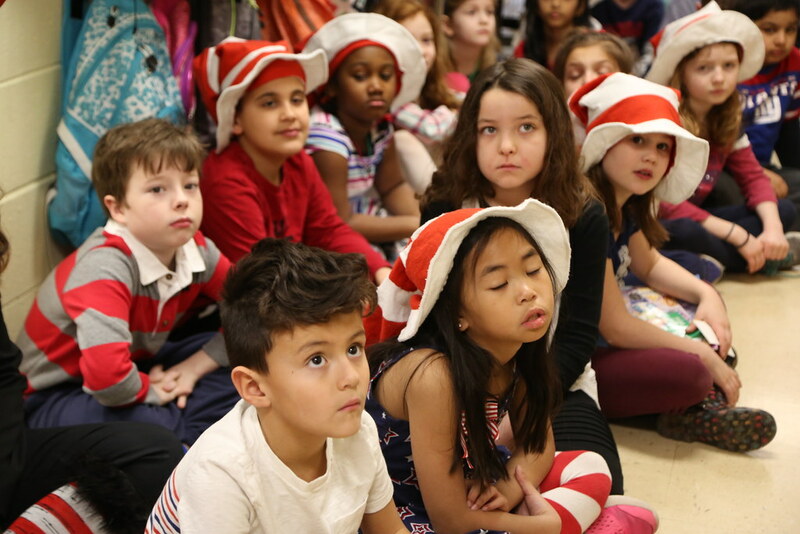 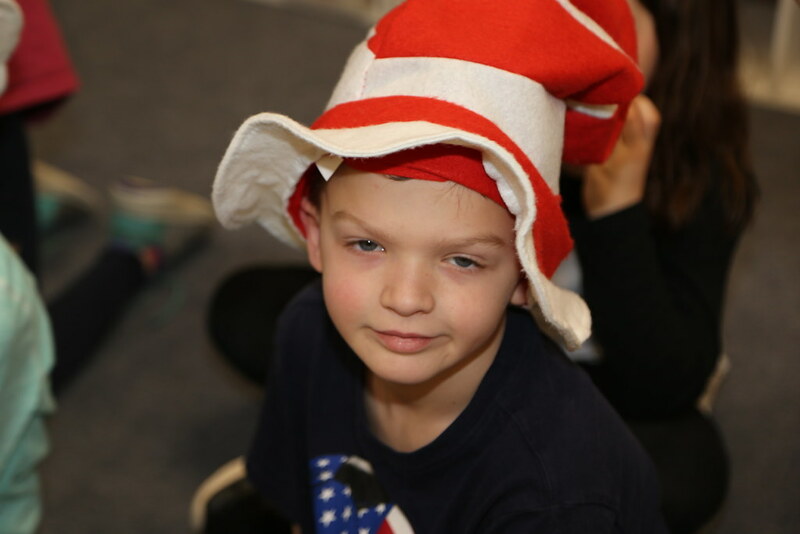 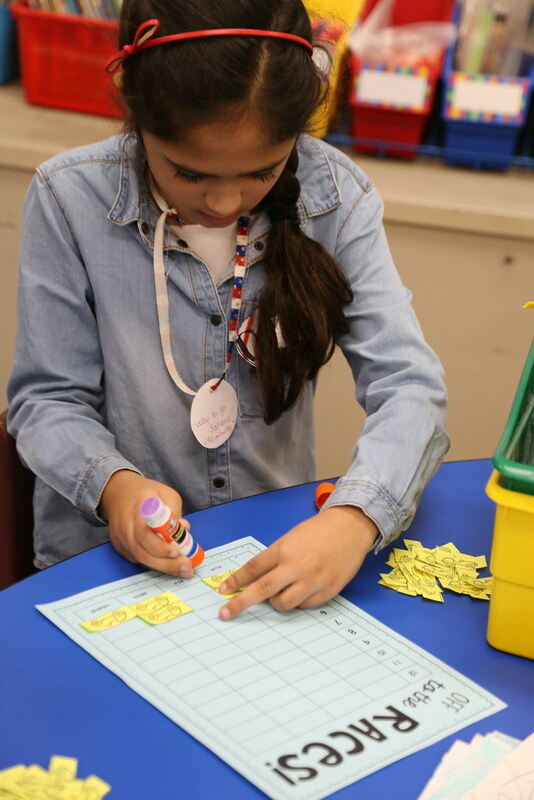 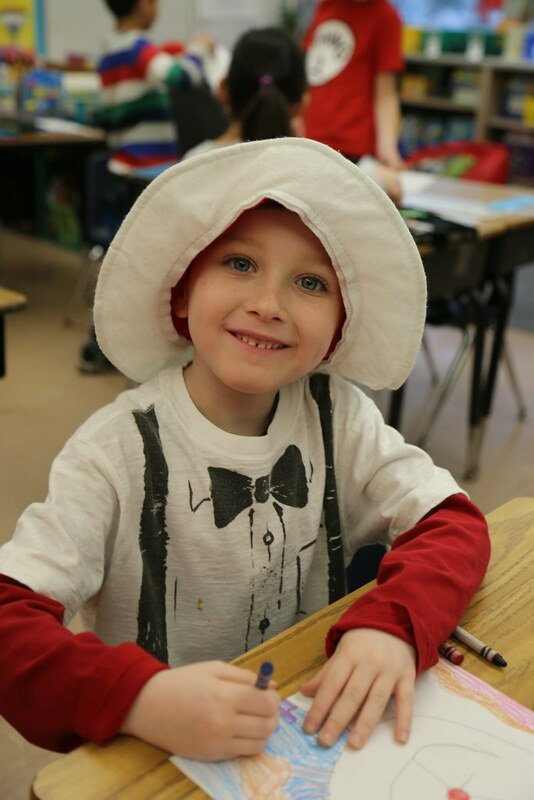 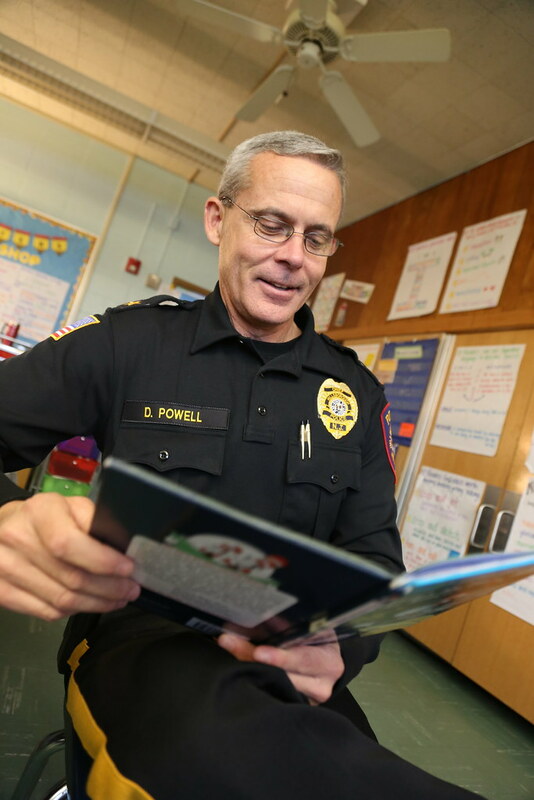 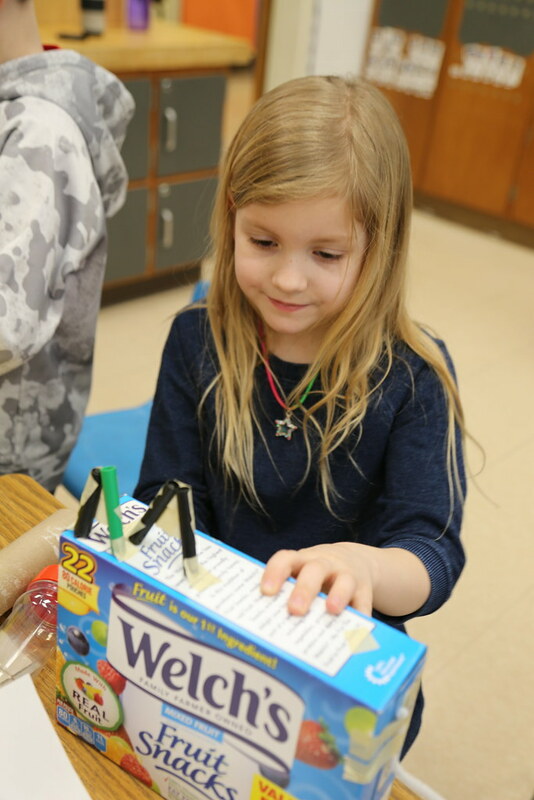 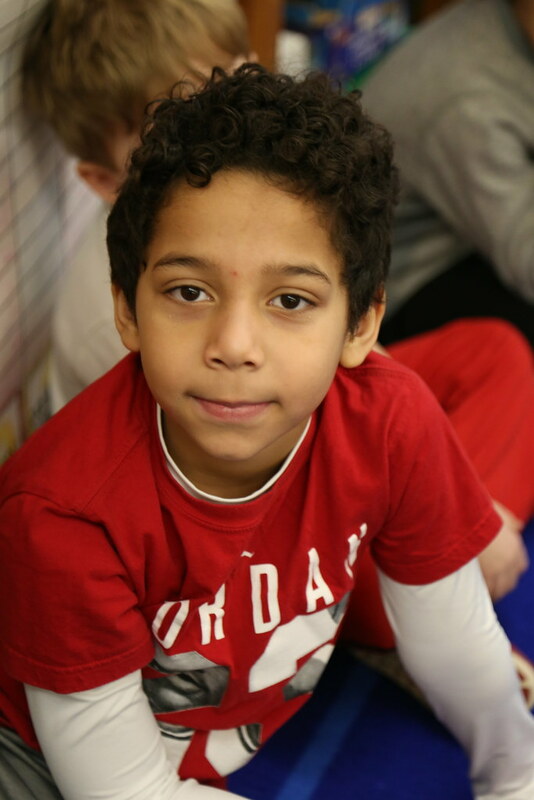 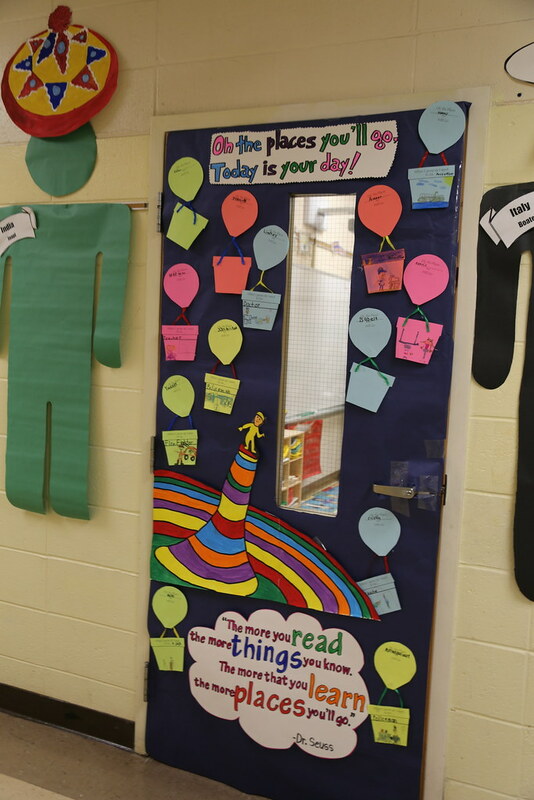 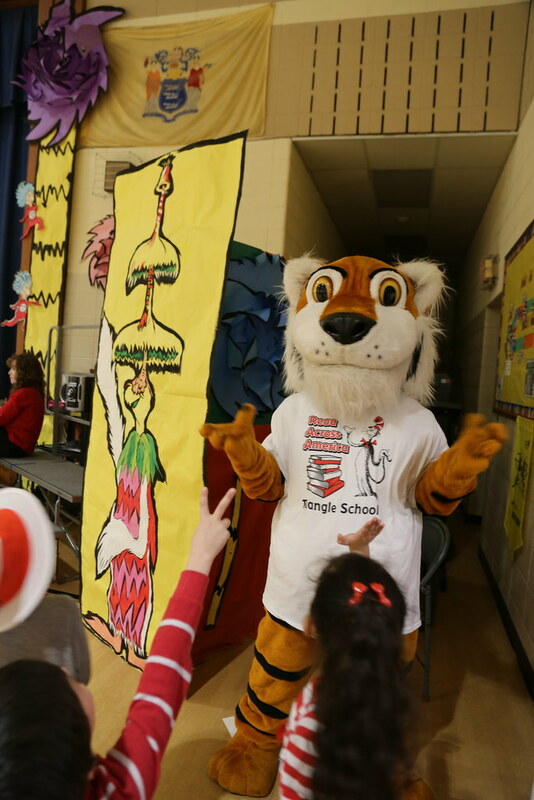 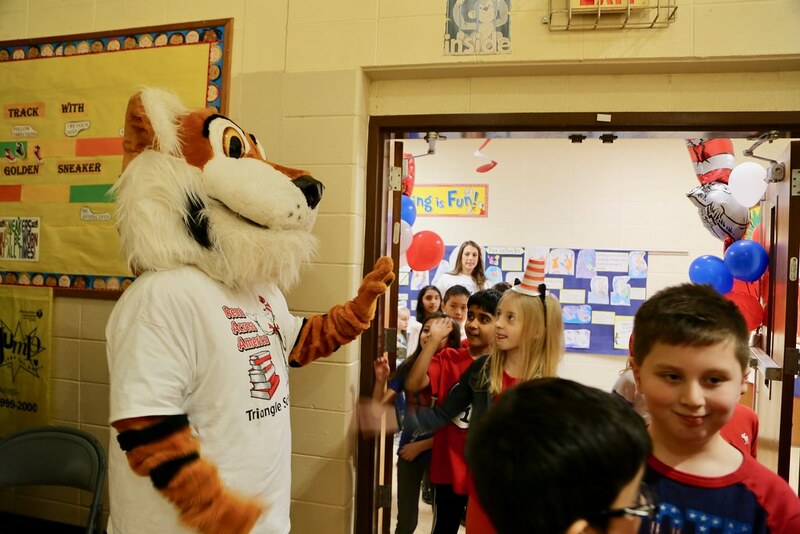 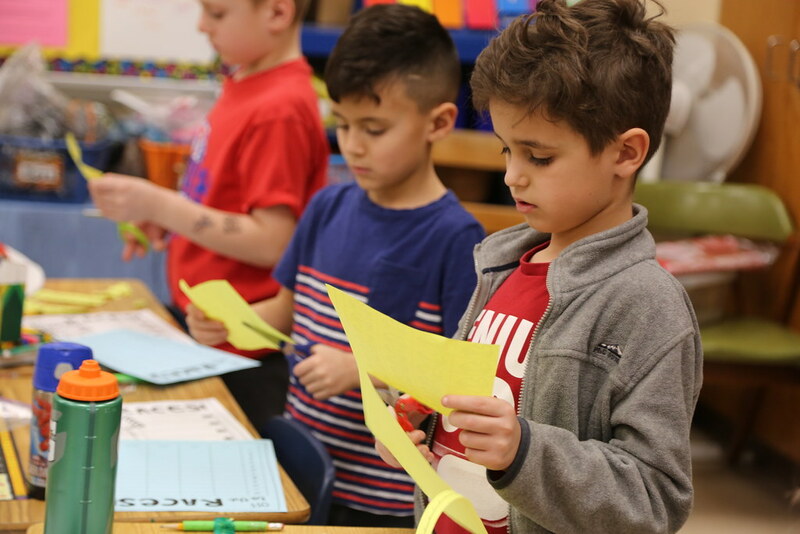 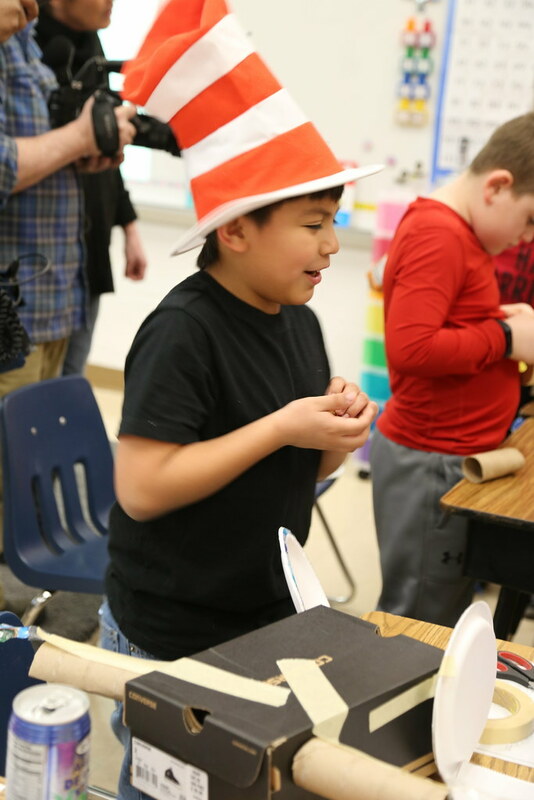 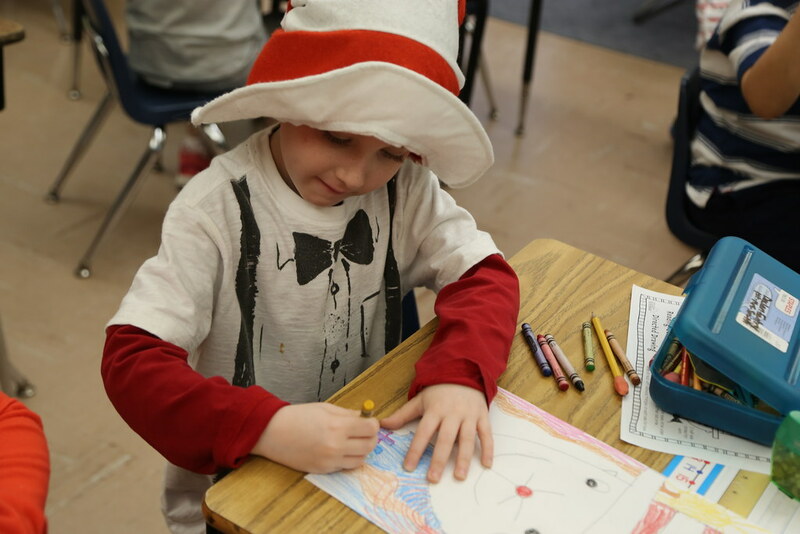 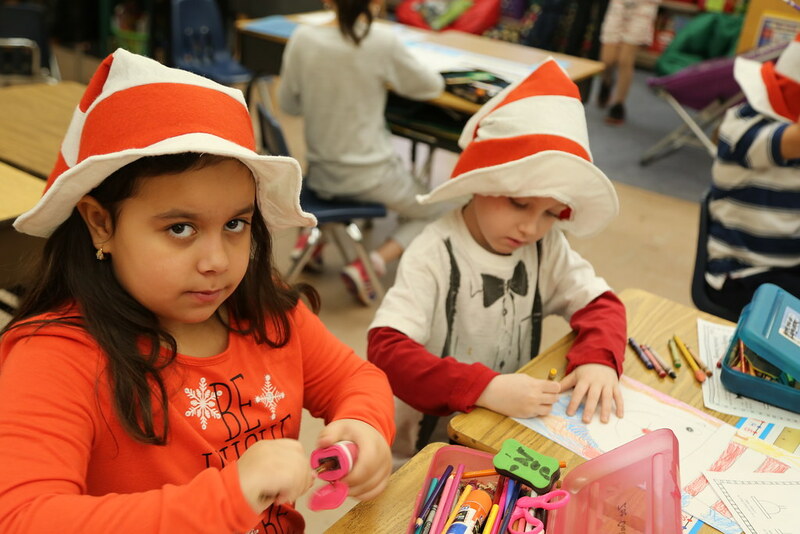 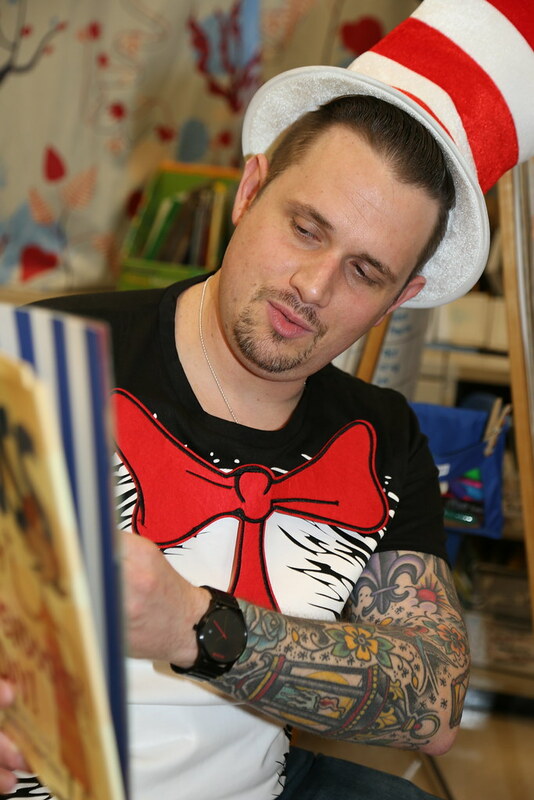 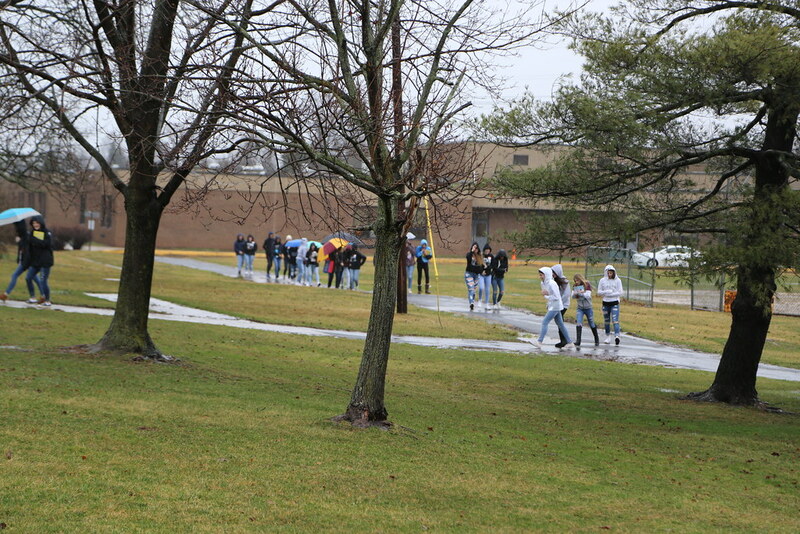 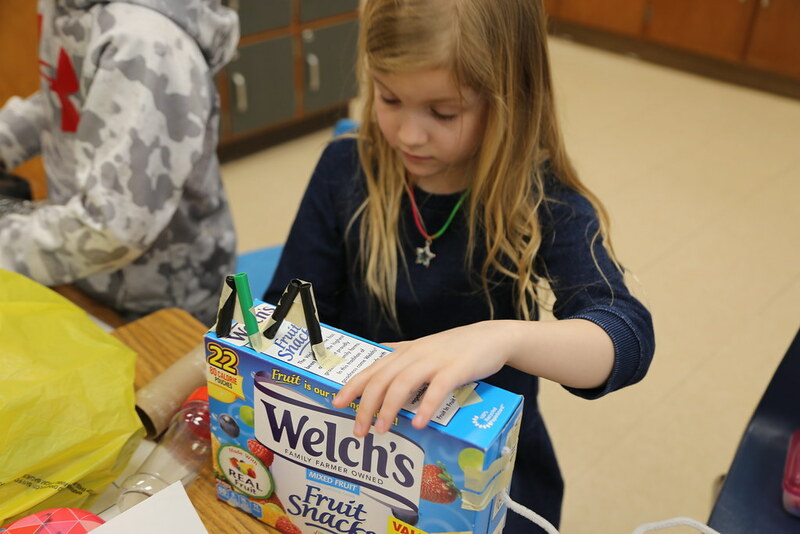 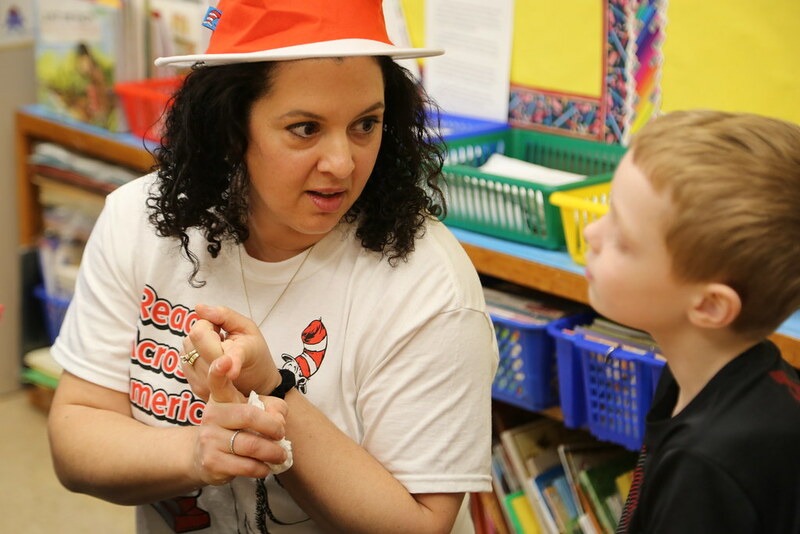 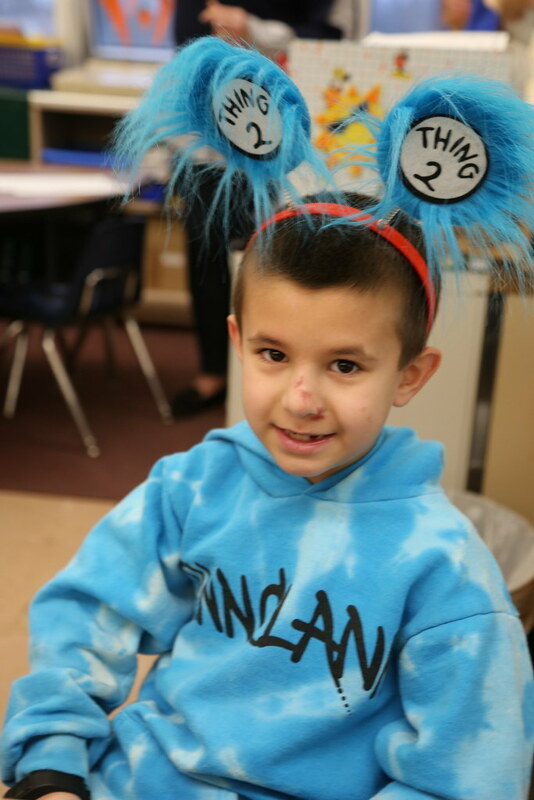 Dr. Seuss is On the Loose - Triangle Elementary School in Hillsborough celebrates Read Across America by emphasizing reading and writing among the 380 kindergarten through fourth-grade students. 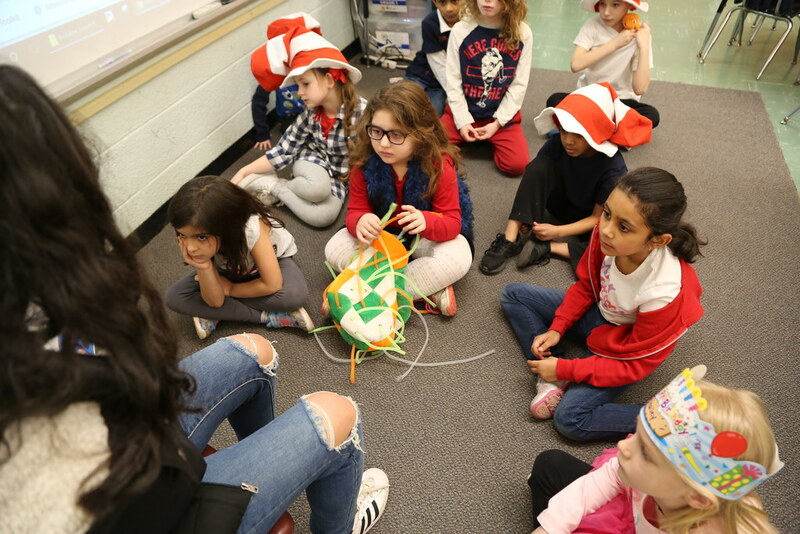 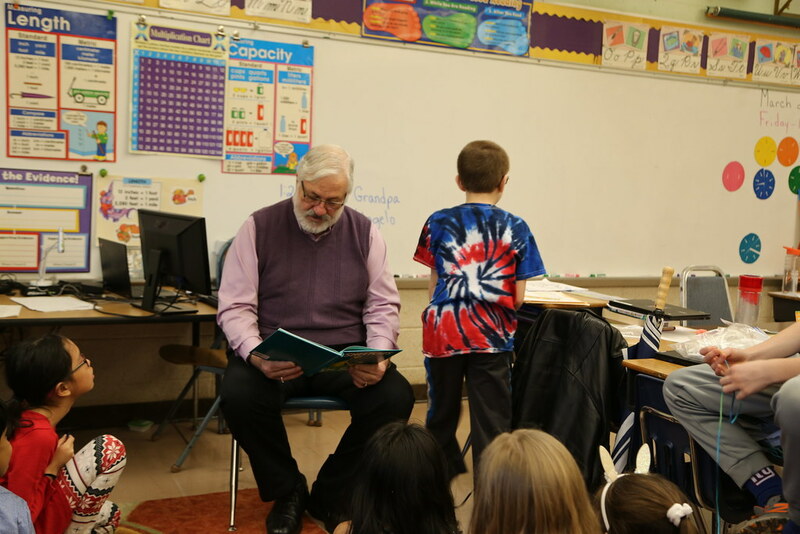 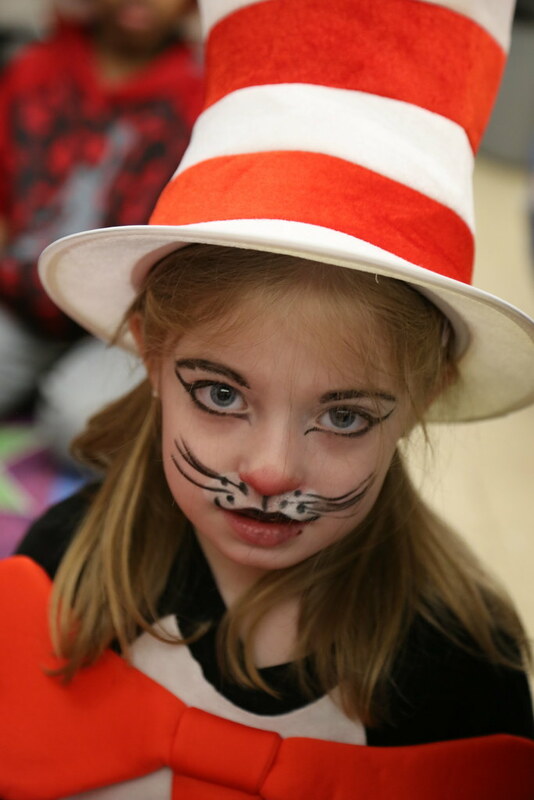 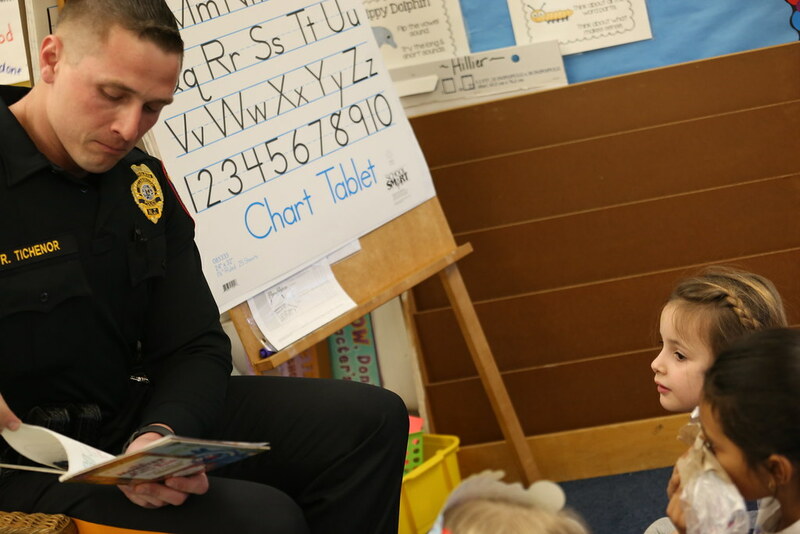 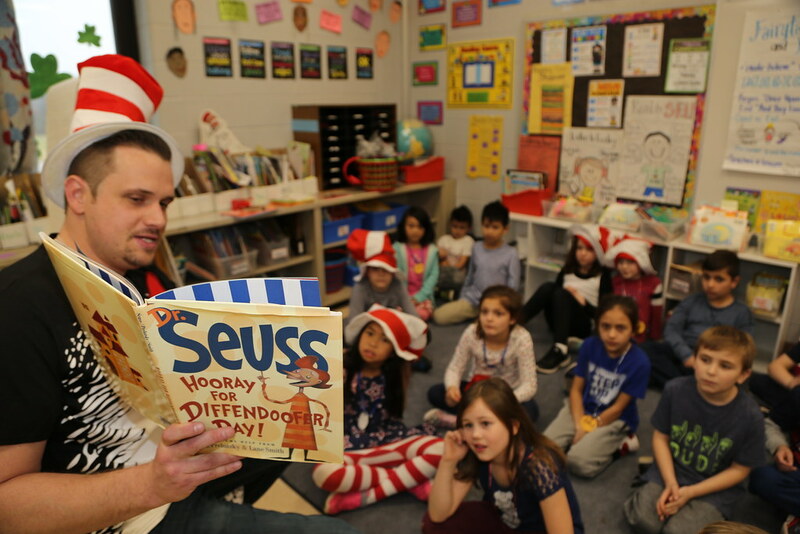 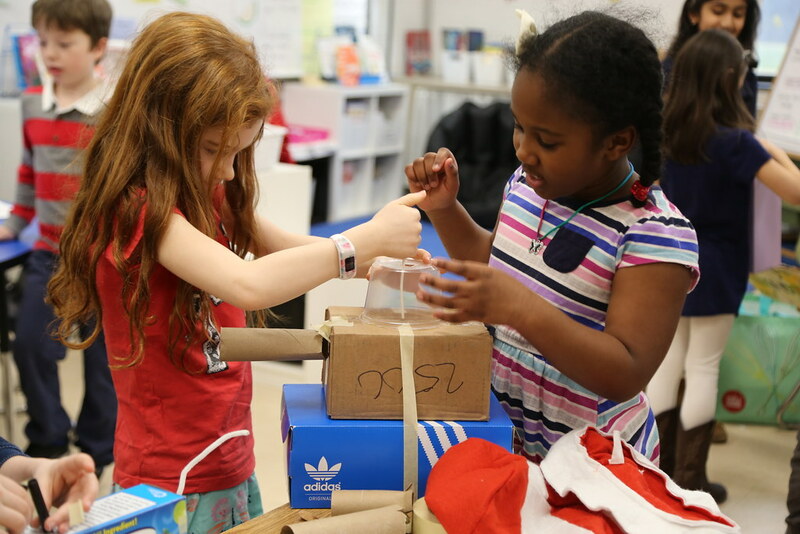 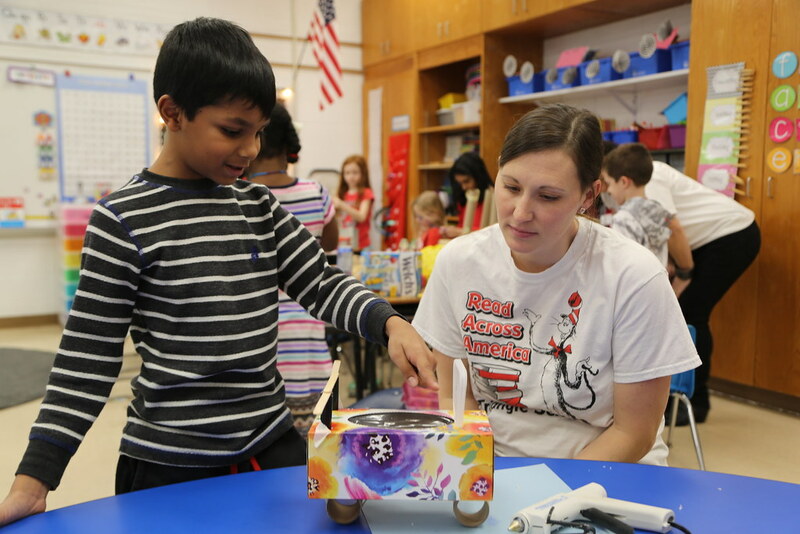 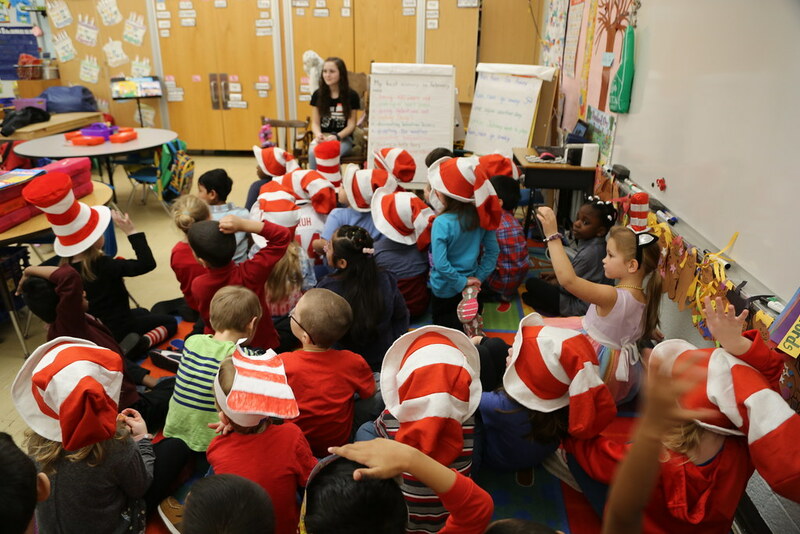 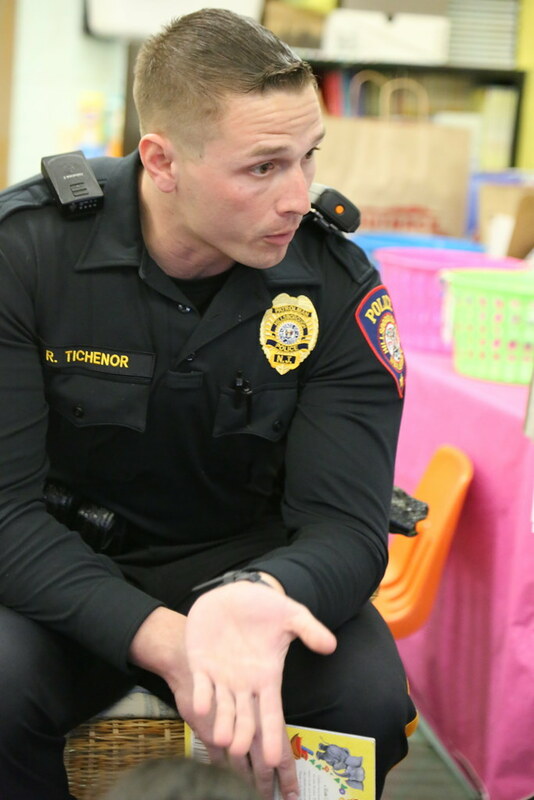 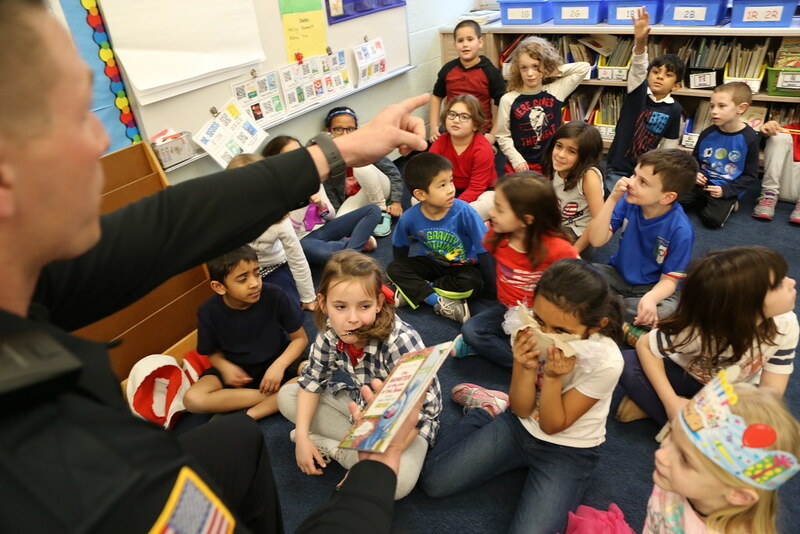 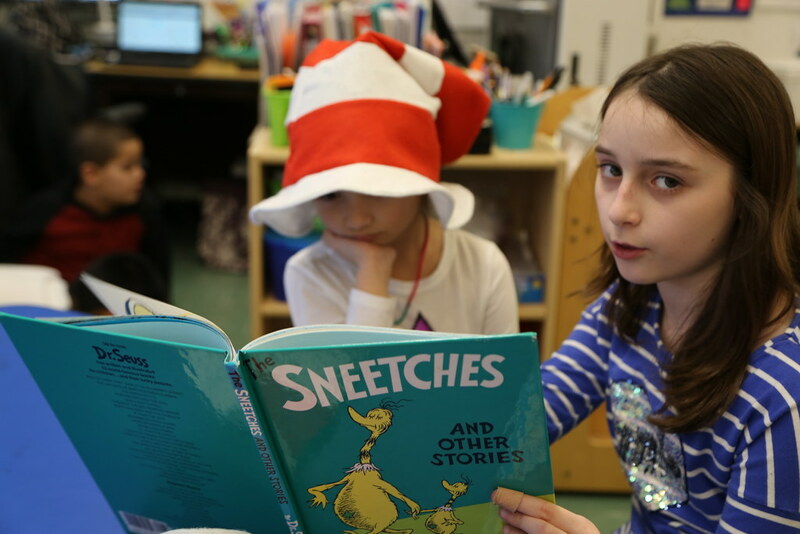 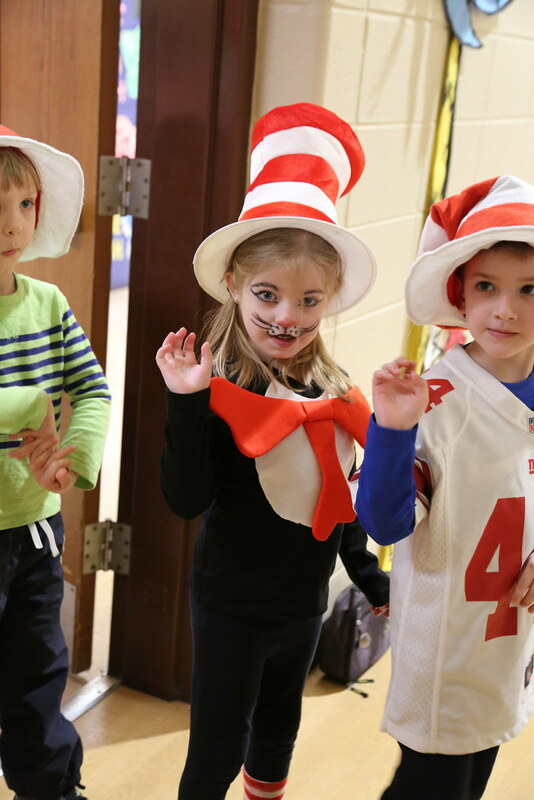 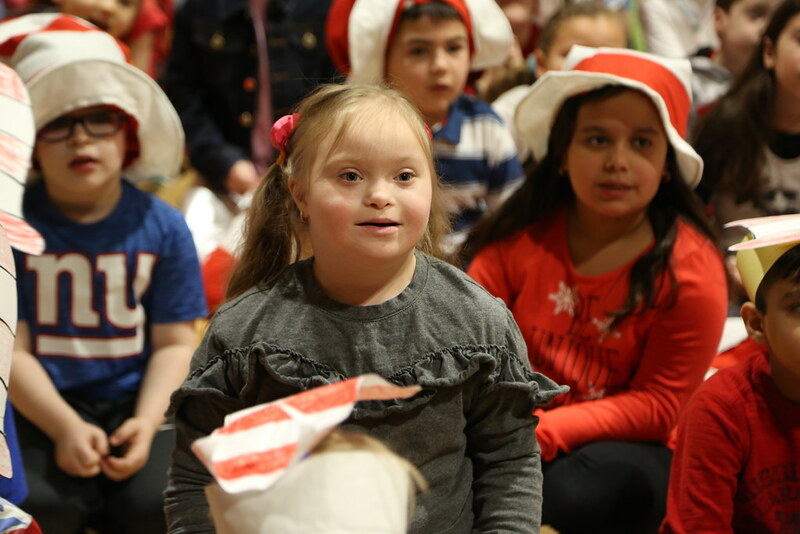 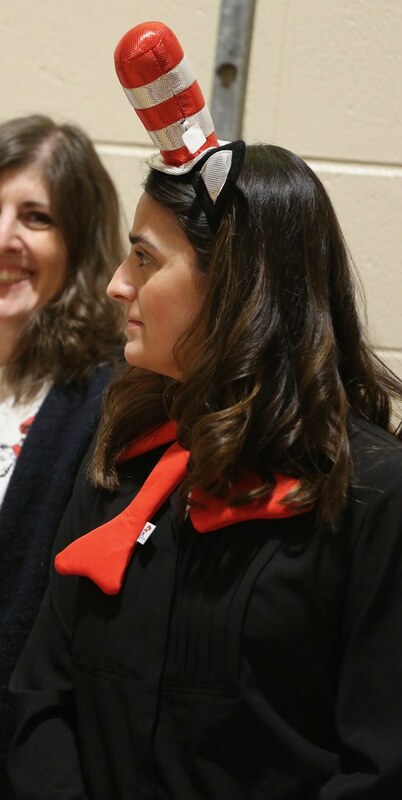 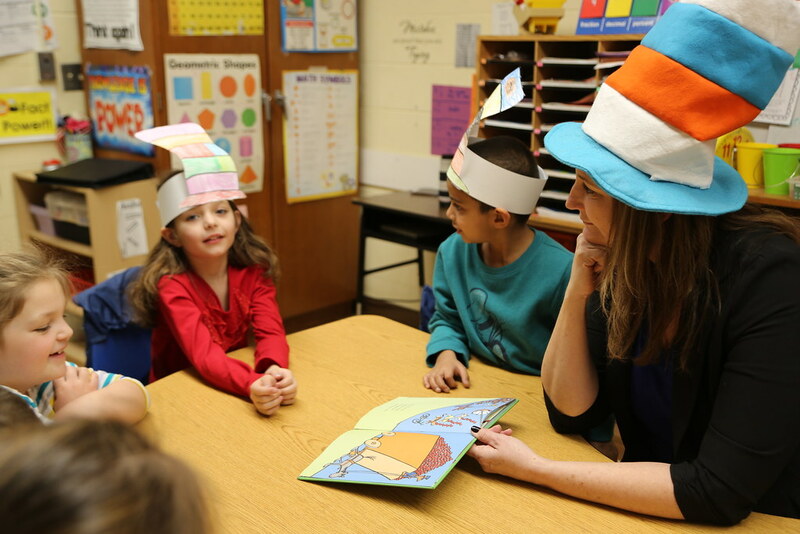 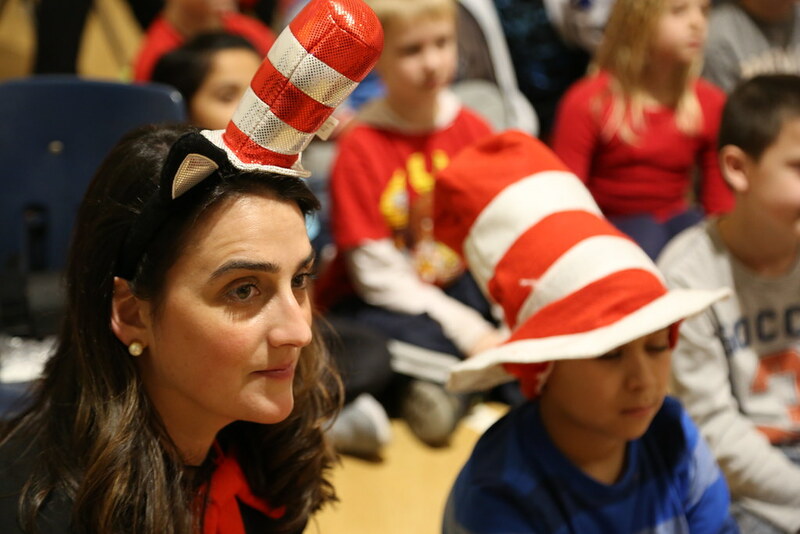 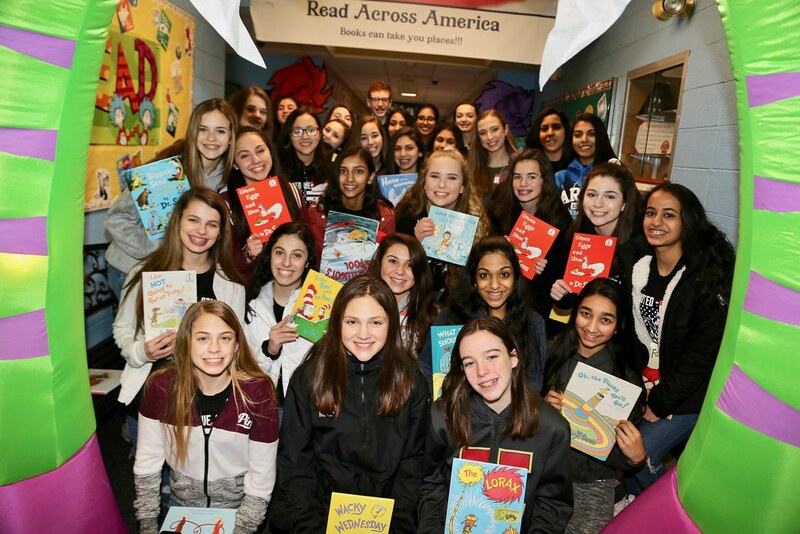 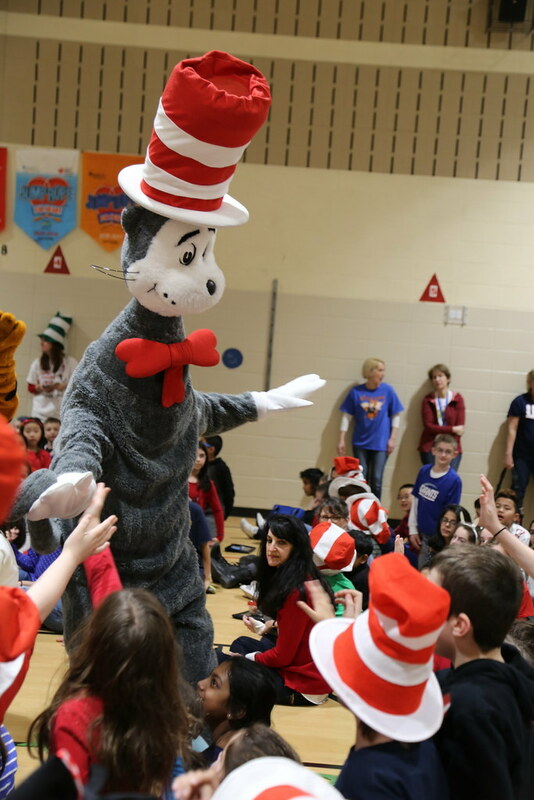 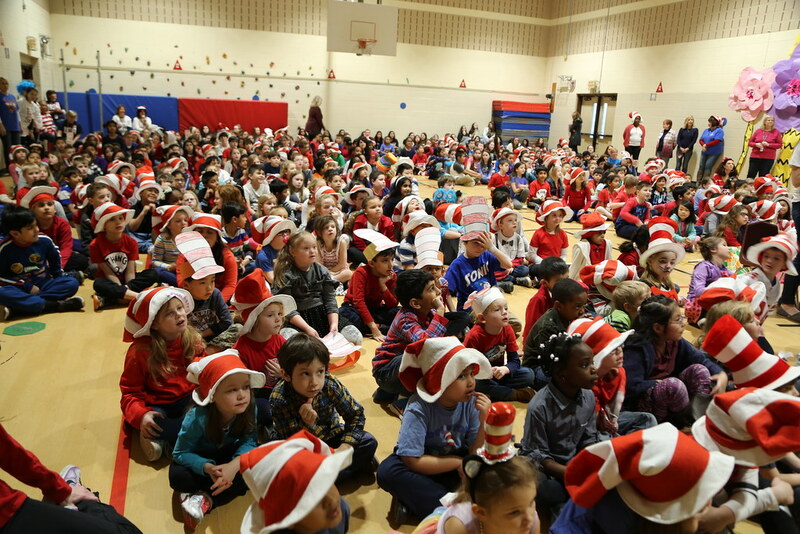 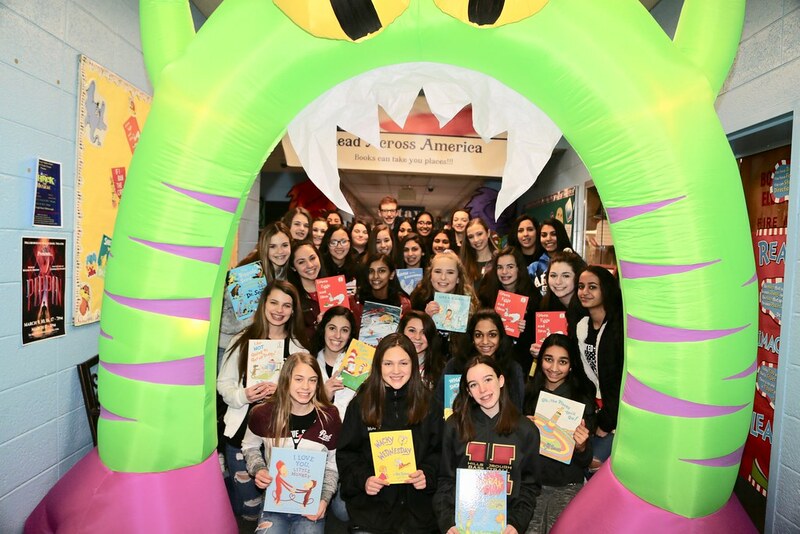 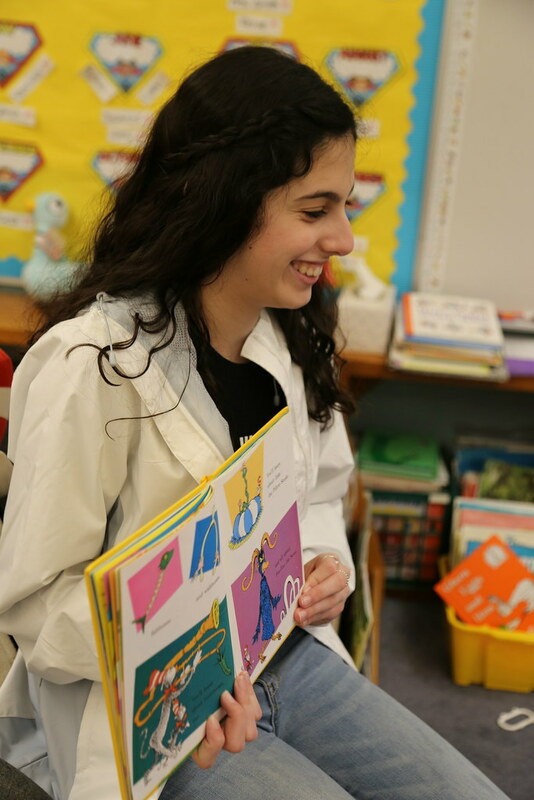 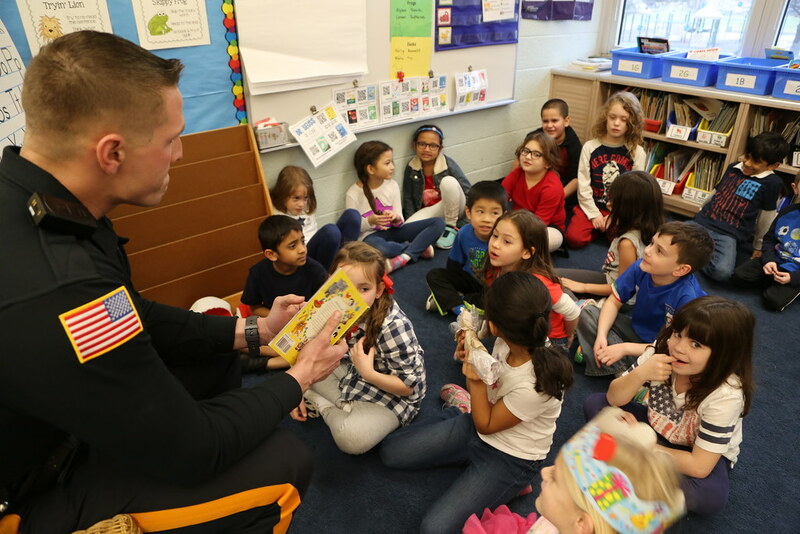 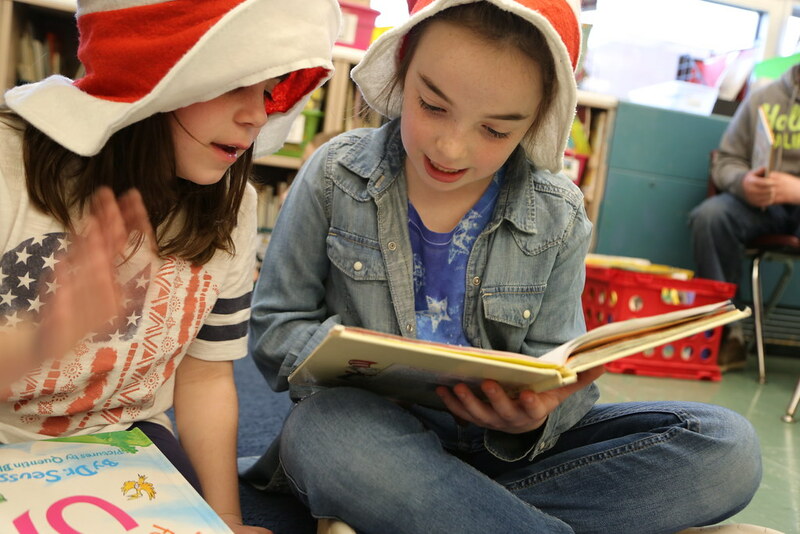 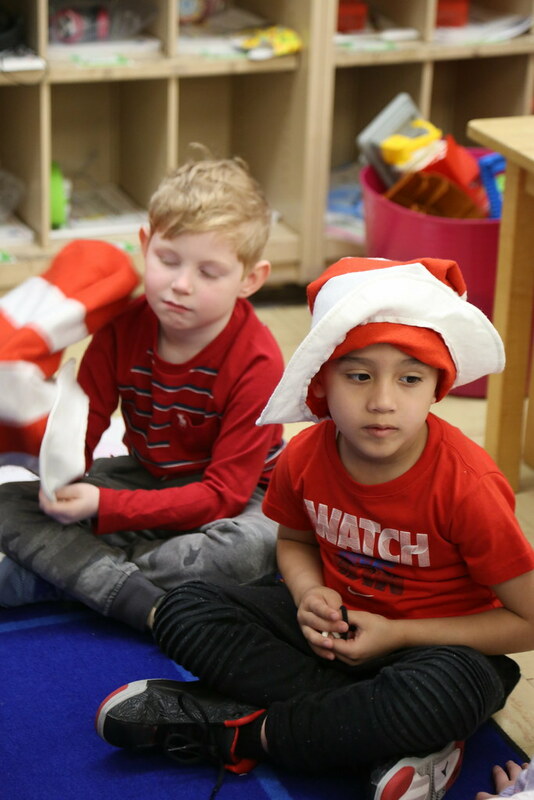 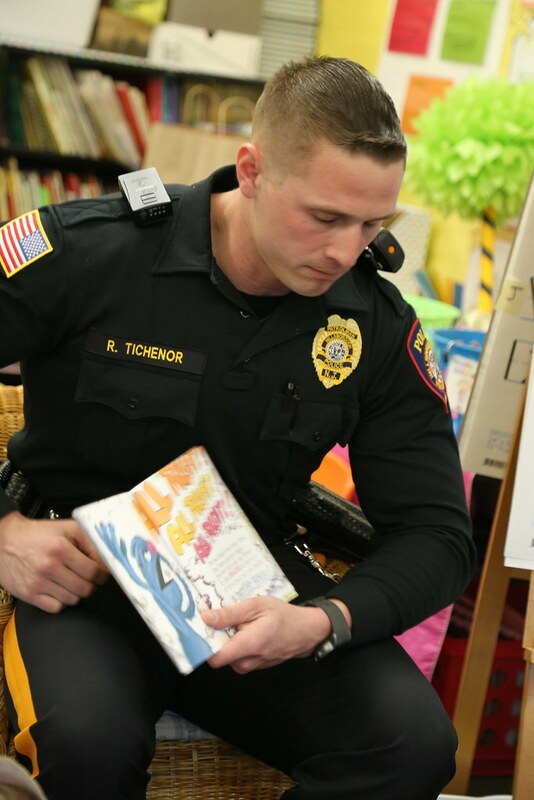 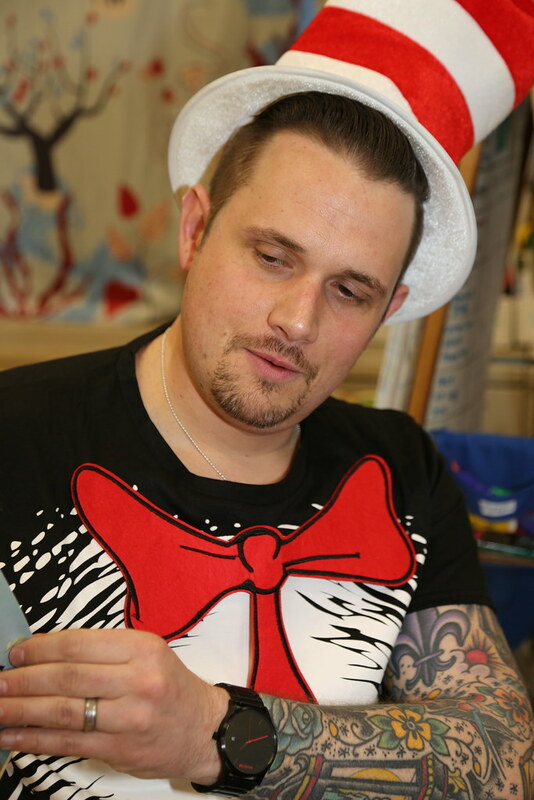 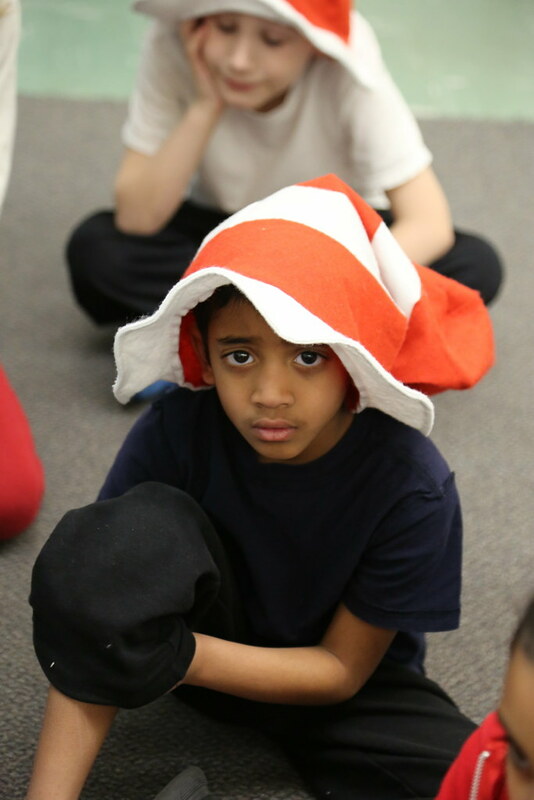 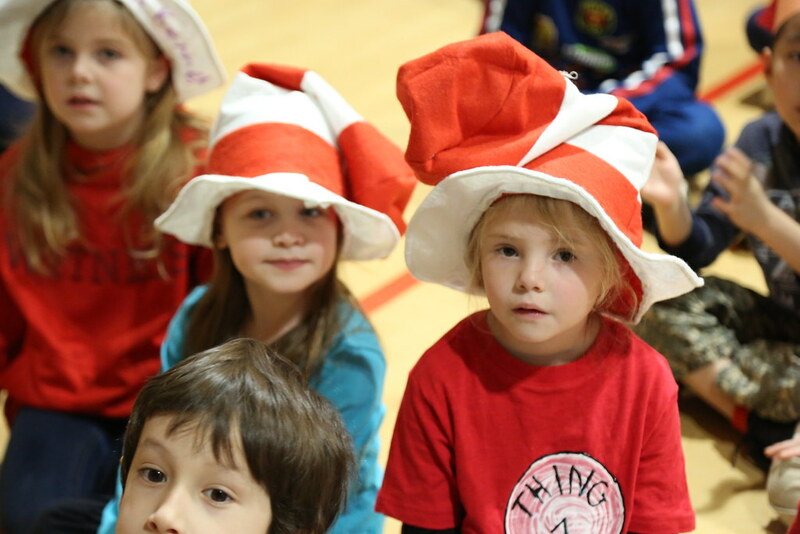 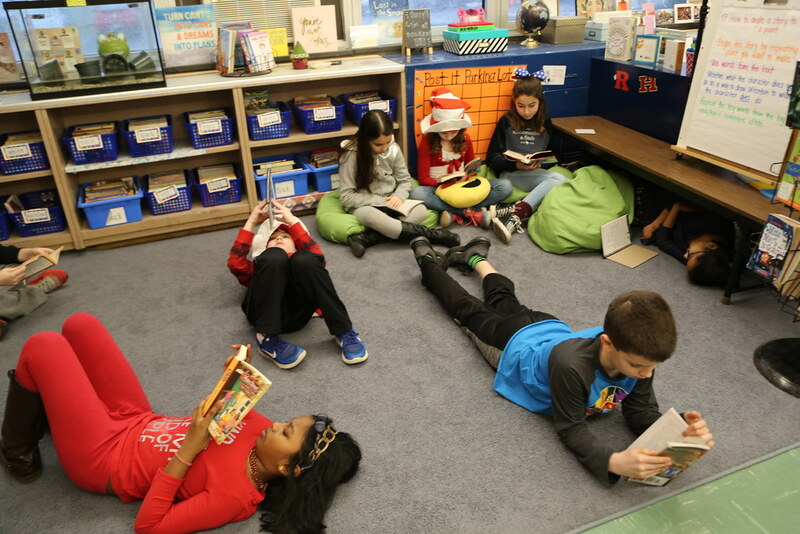 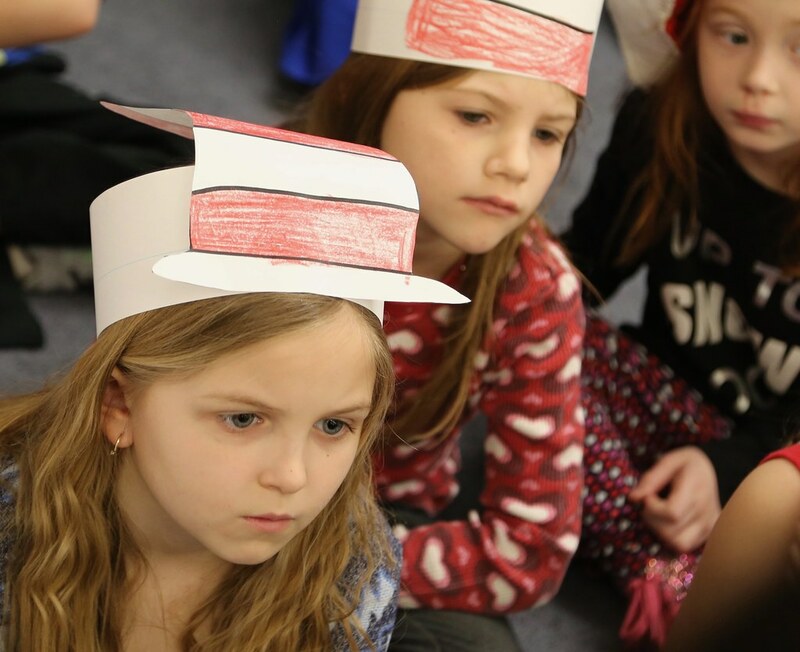 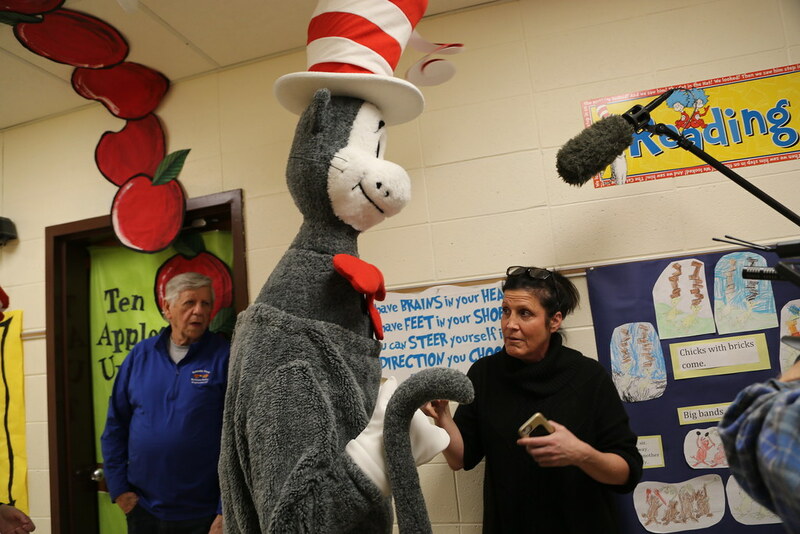 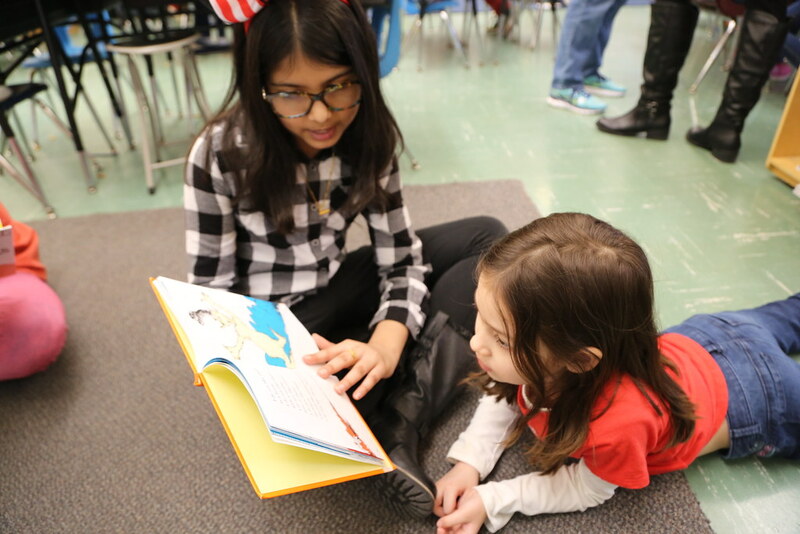 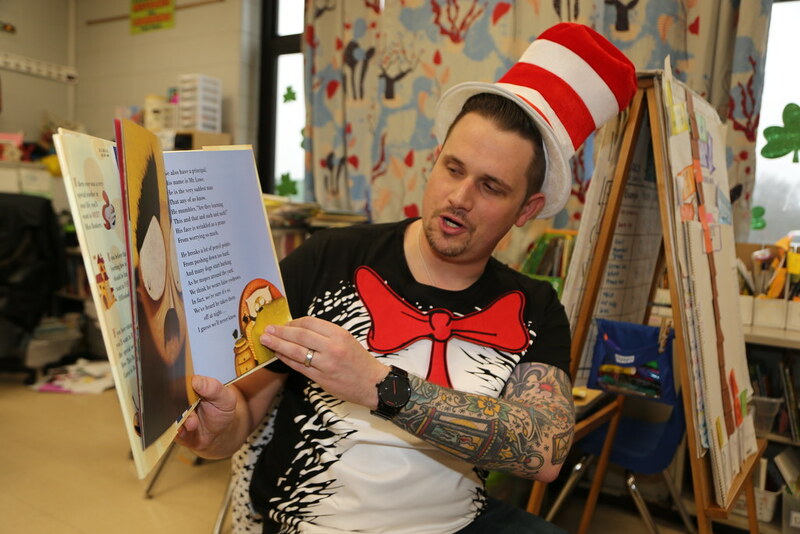 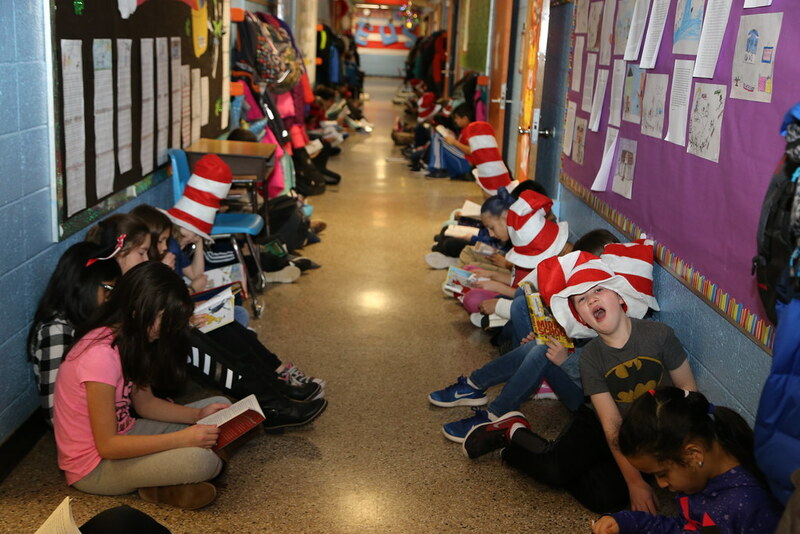 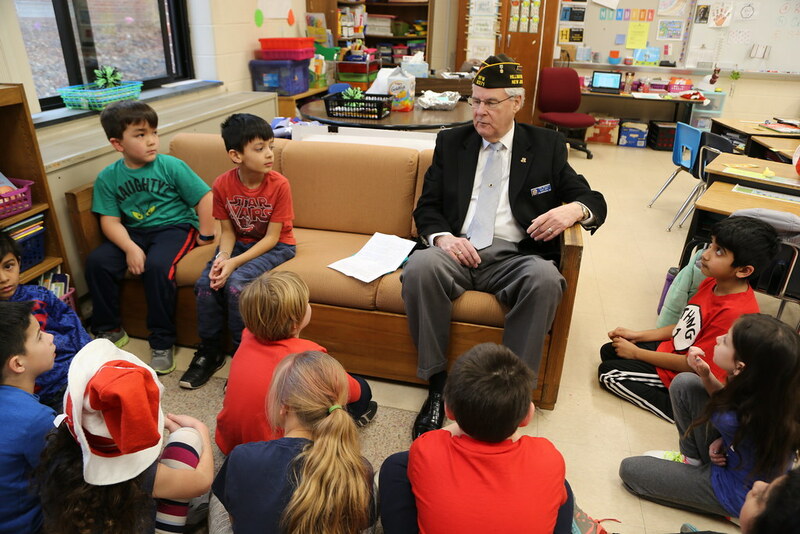 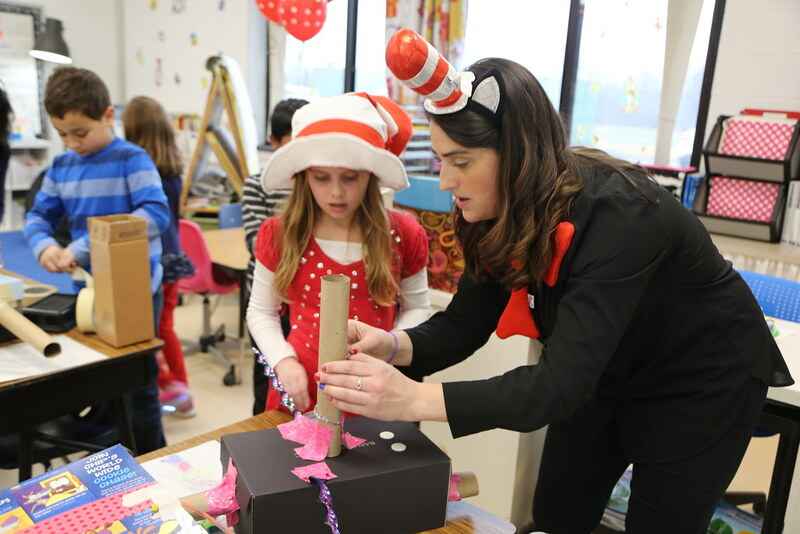 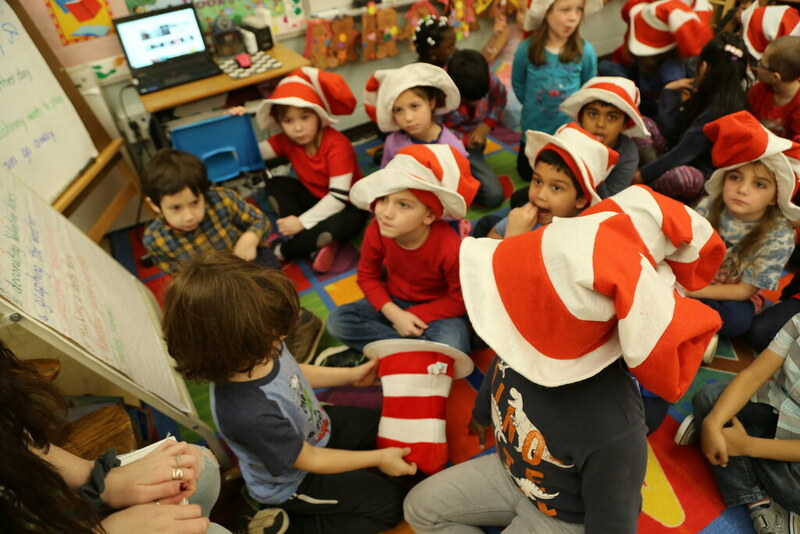 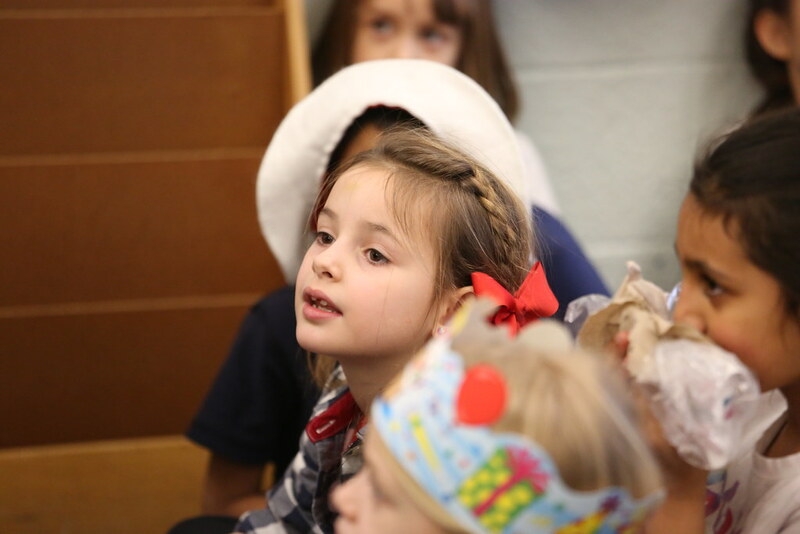 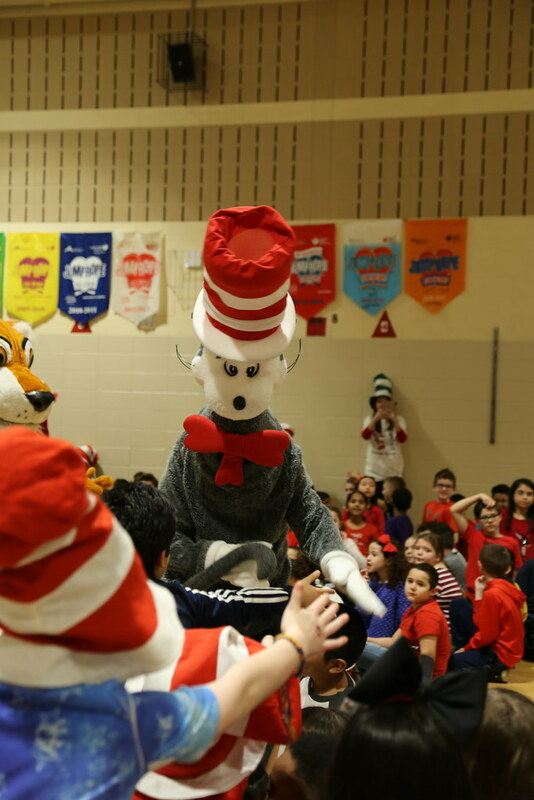 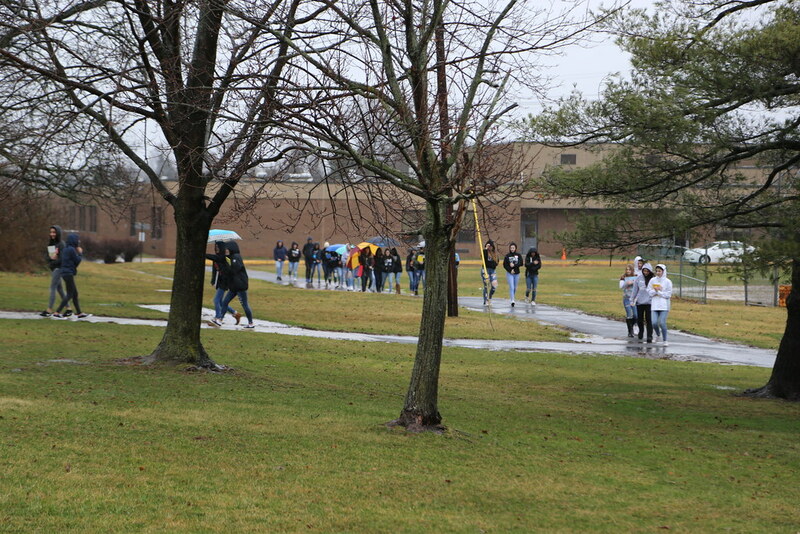 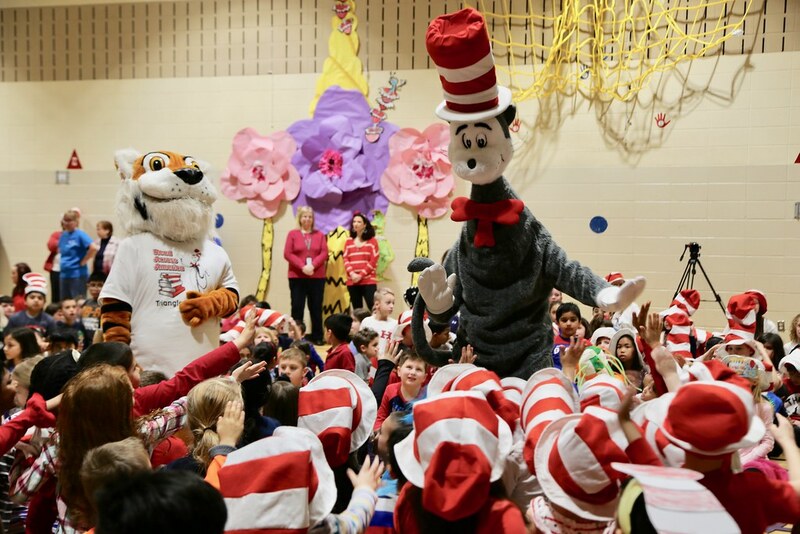 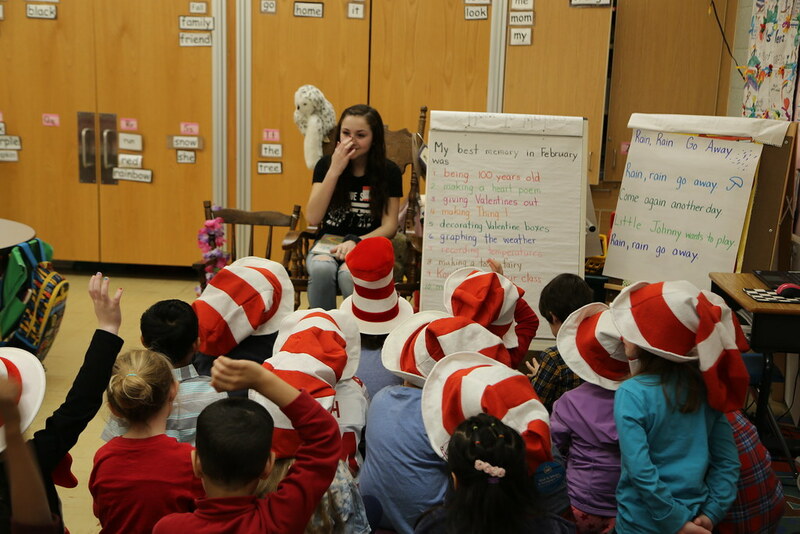 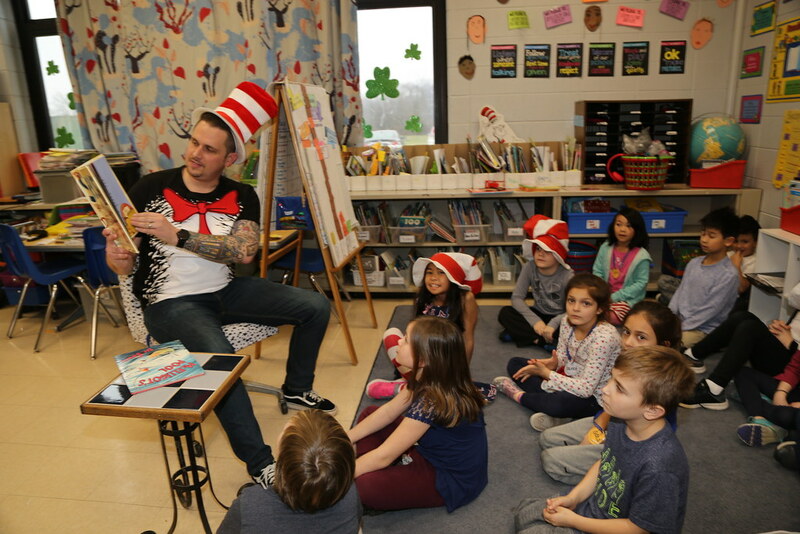 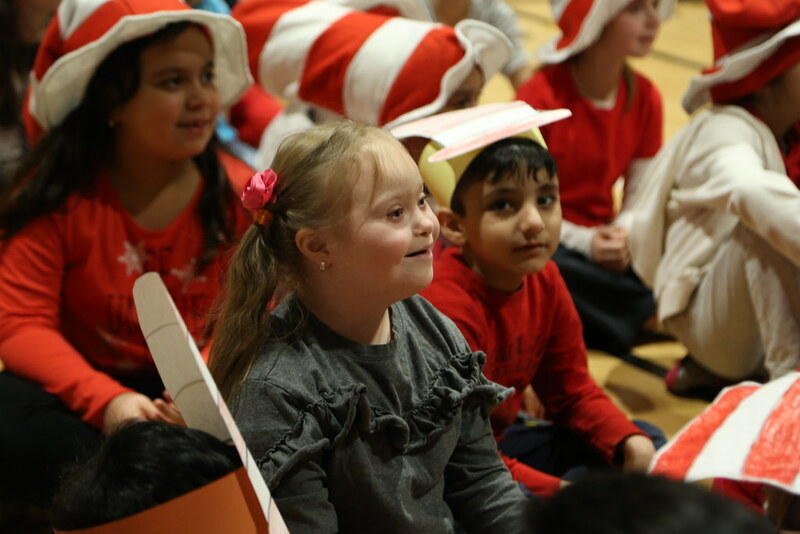 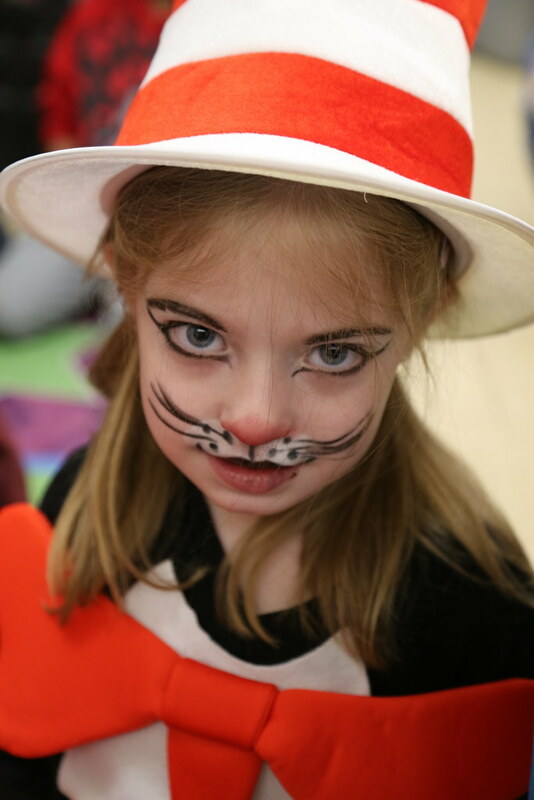 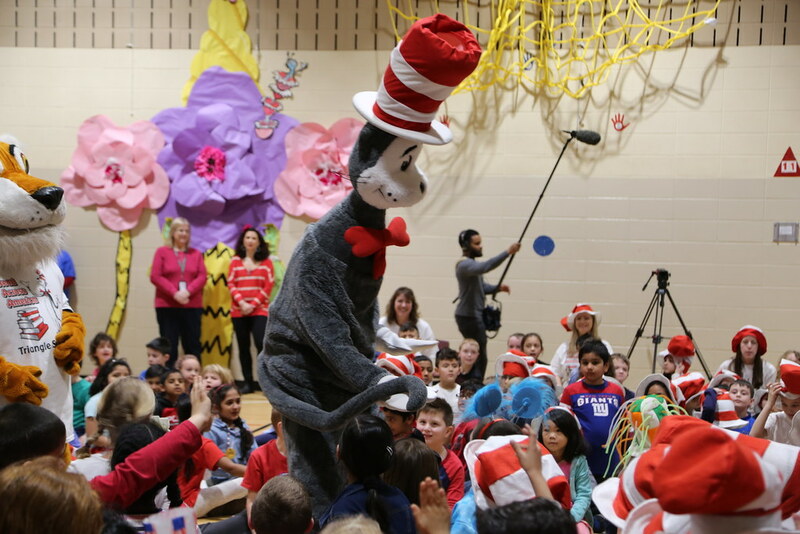 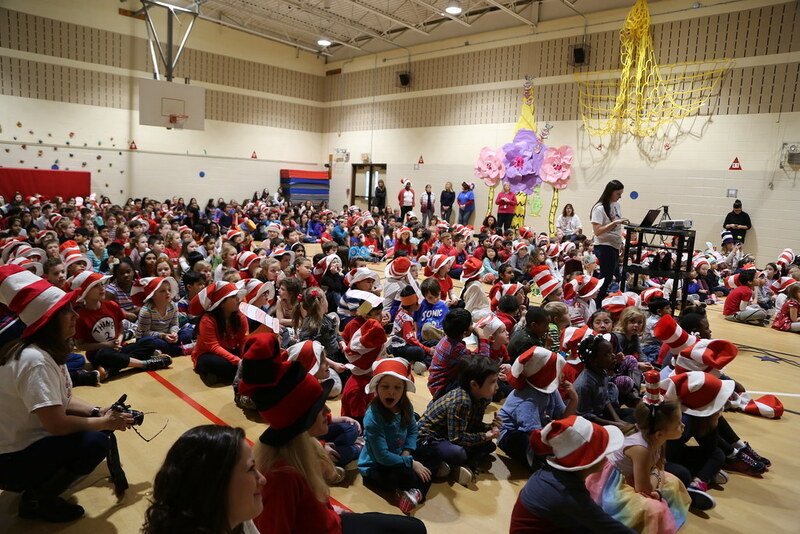 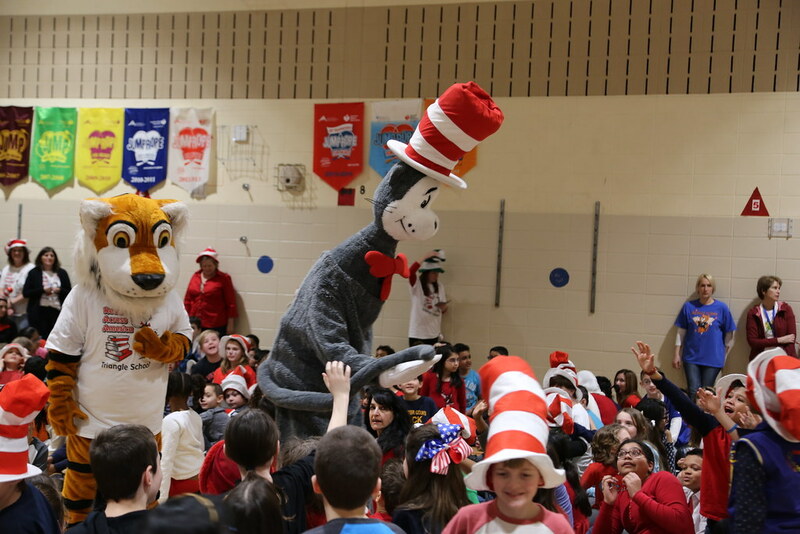 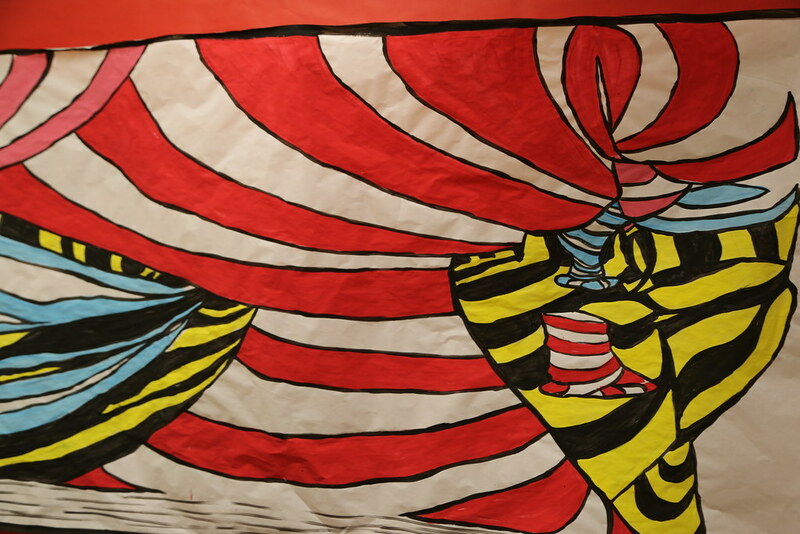 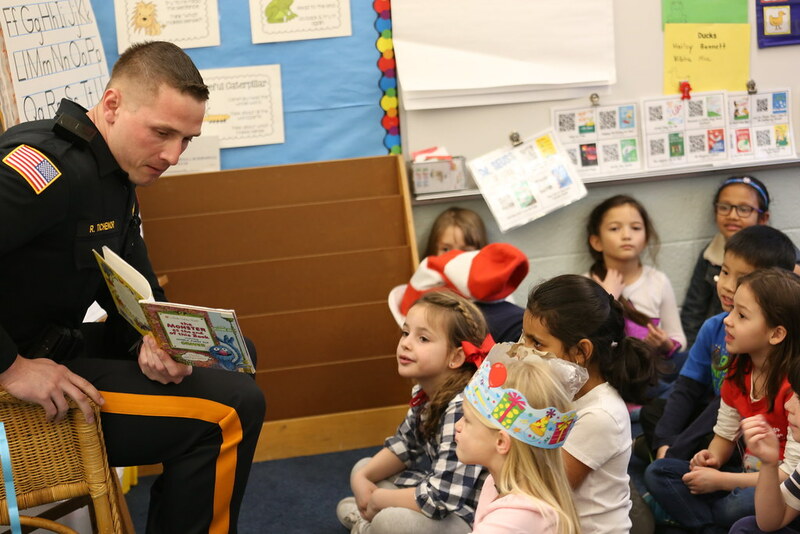 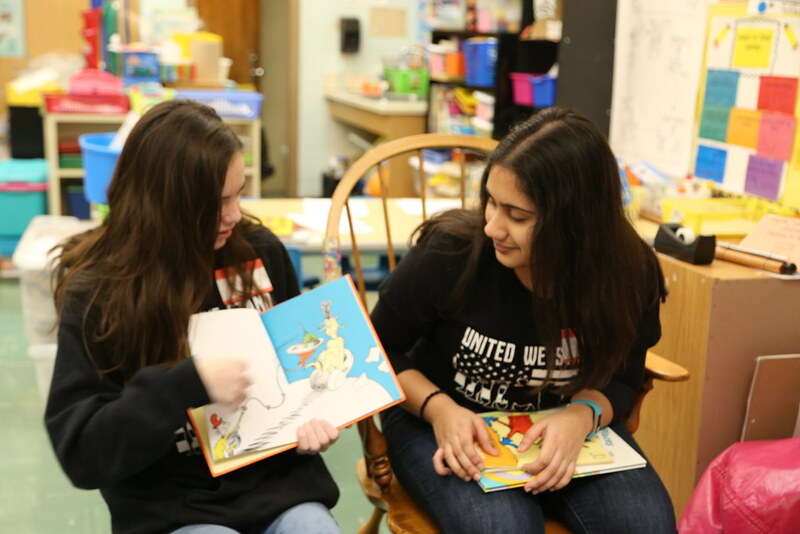 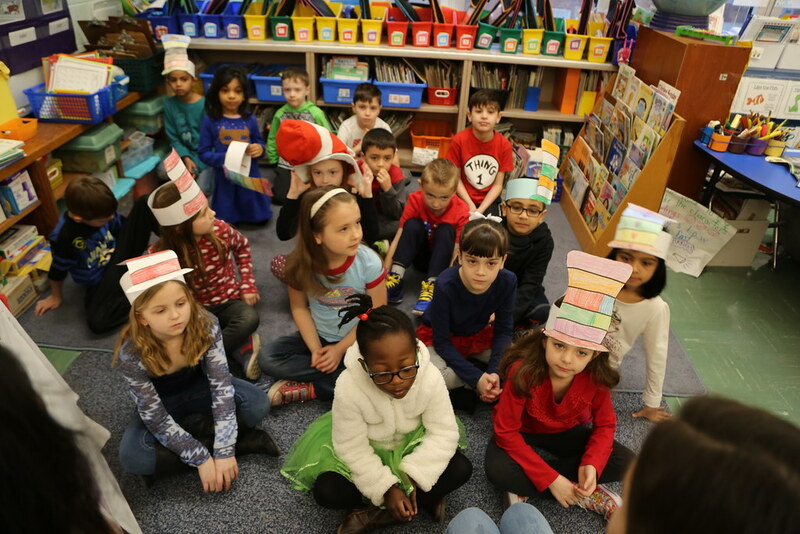 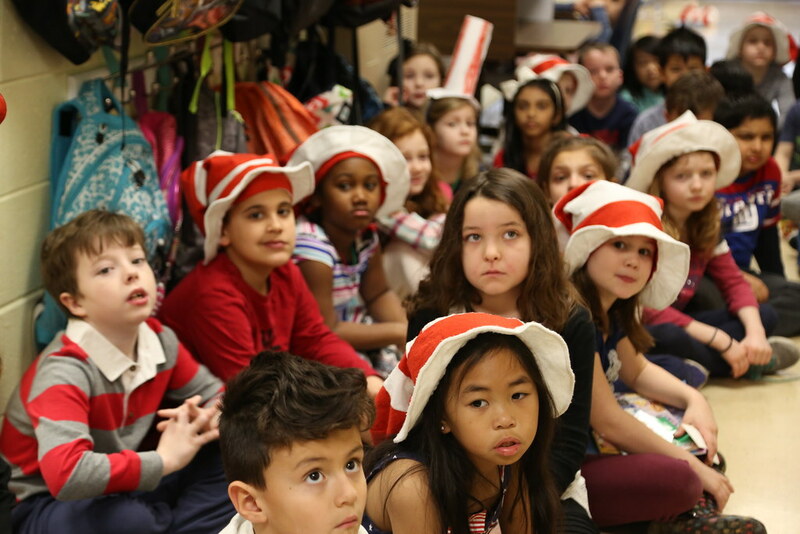 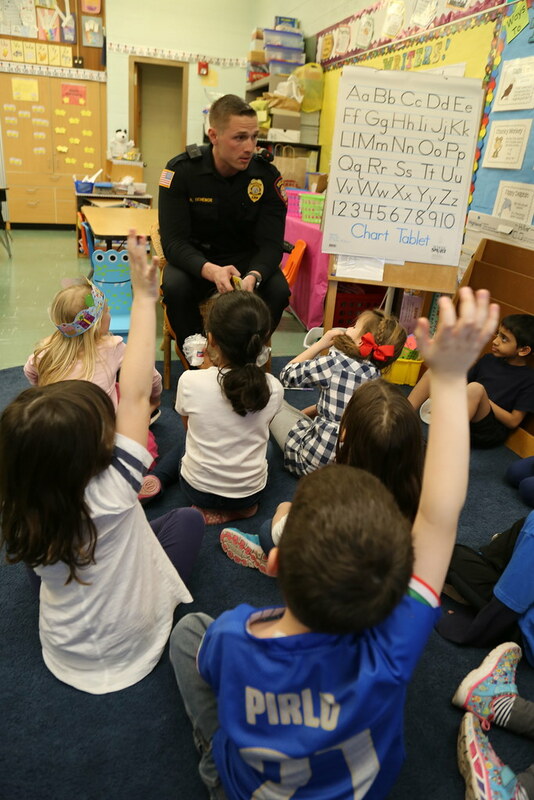 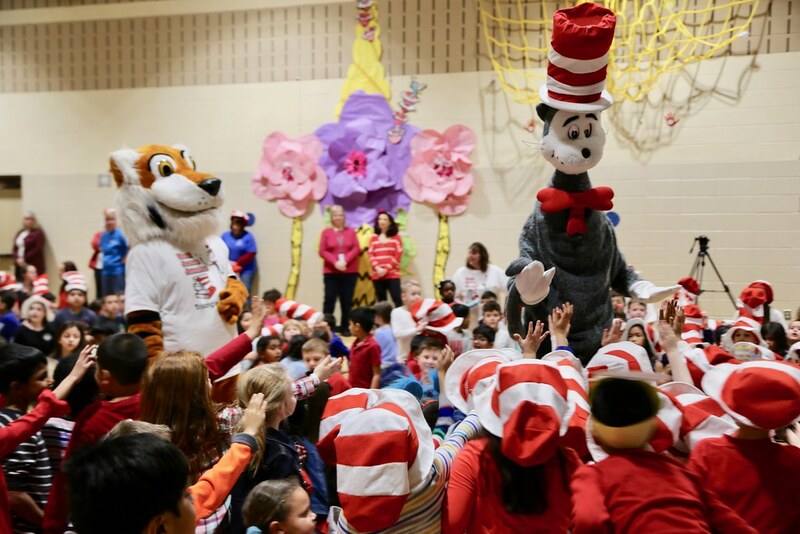 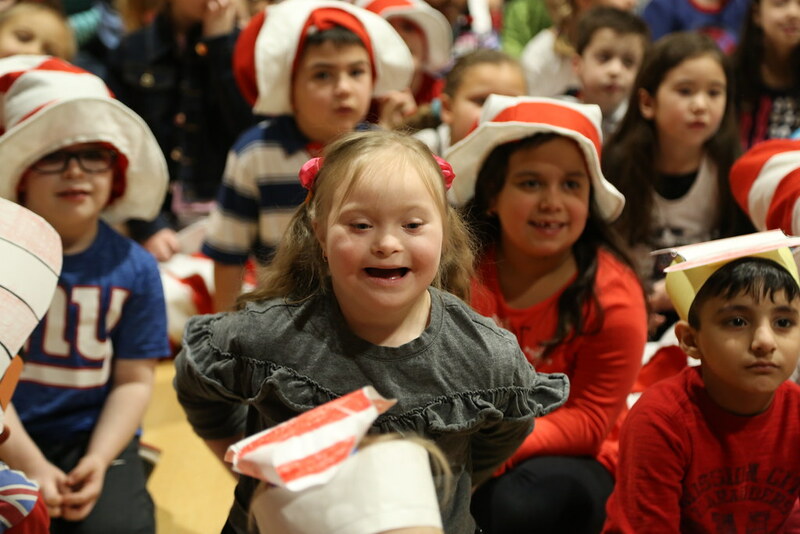 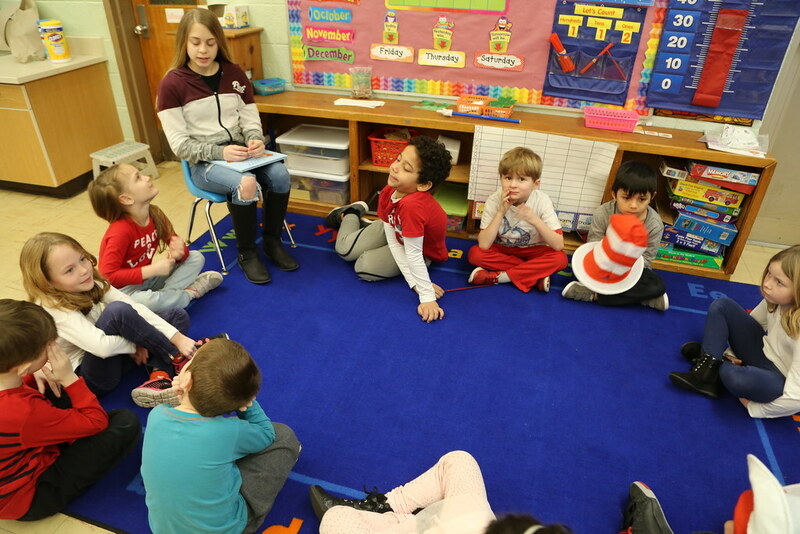 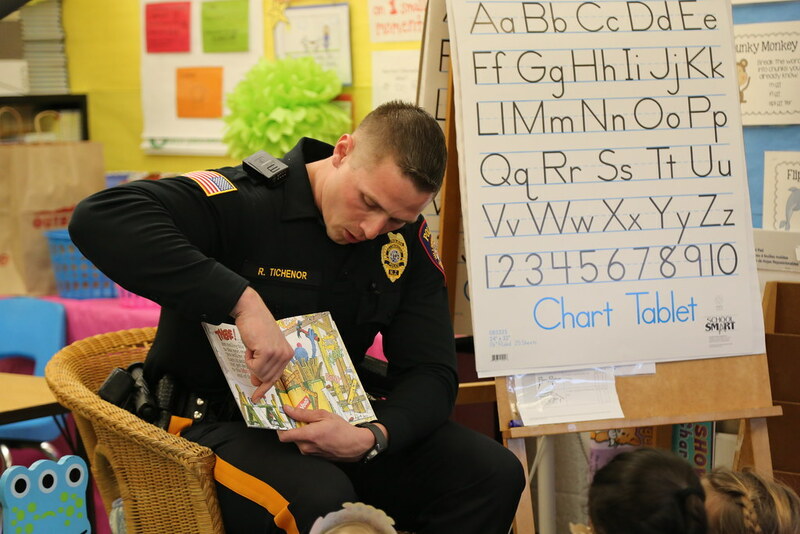 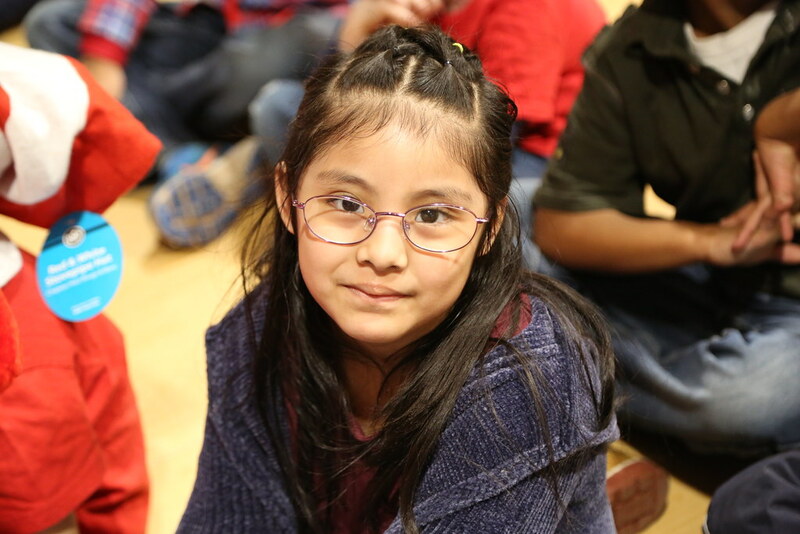 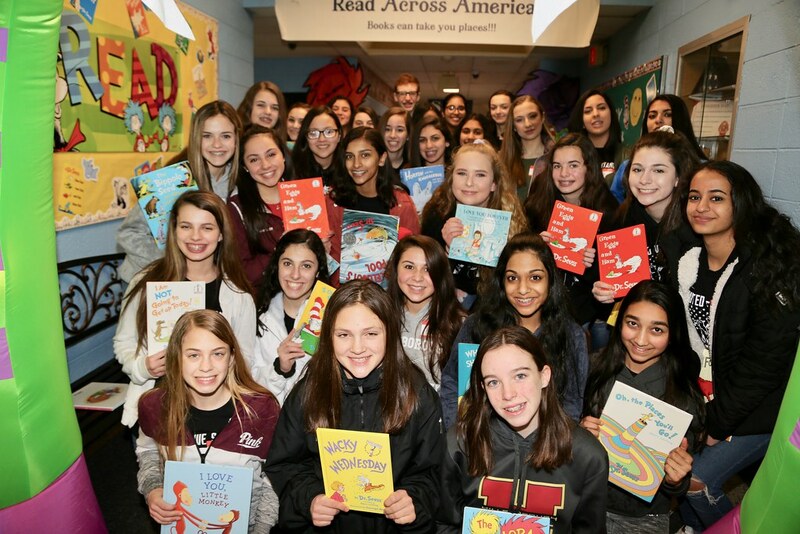 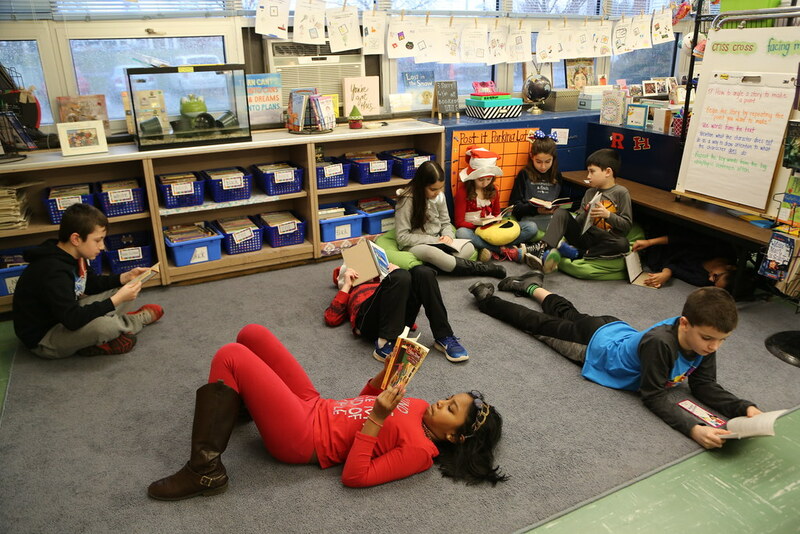 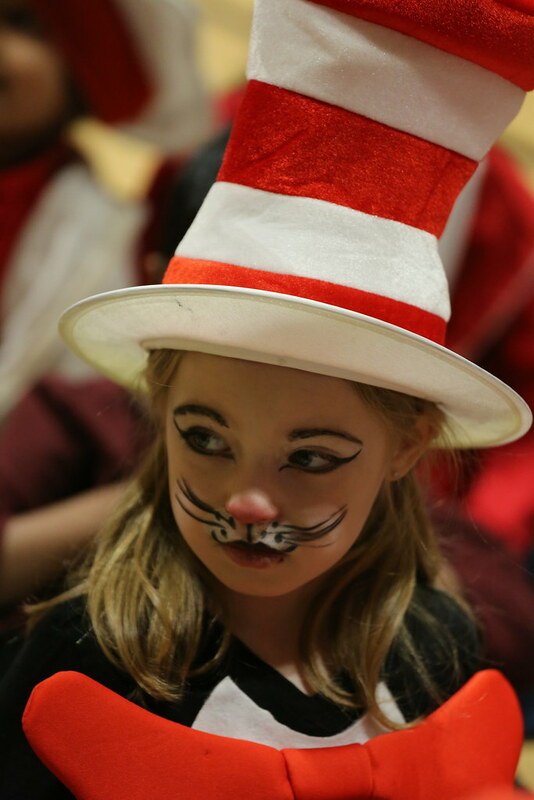 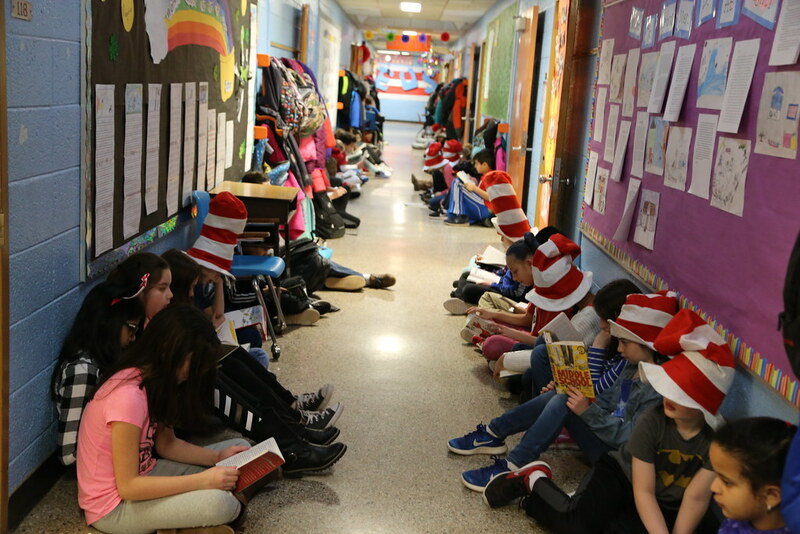 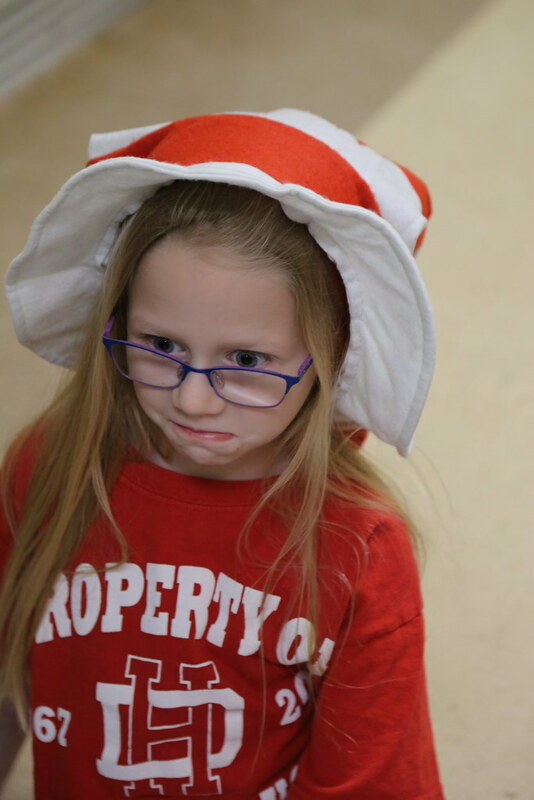 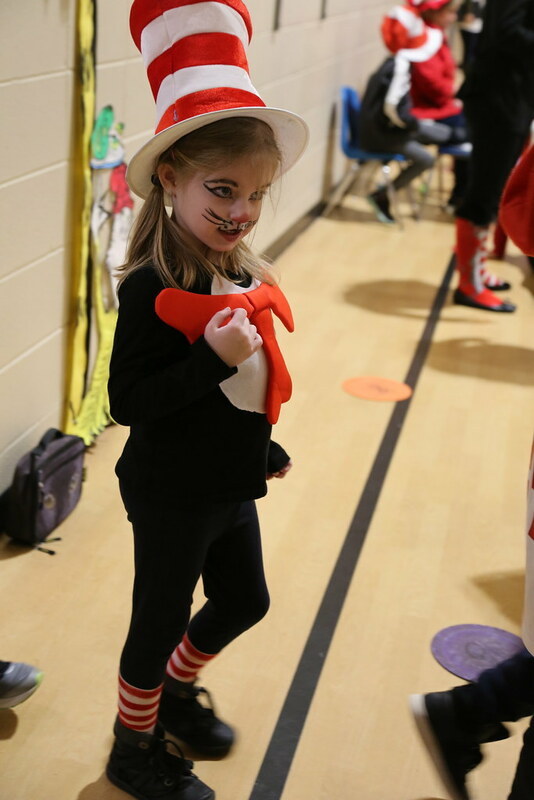 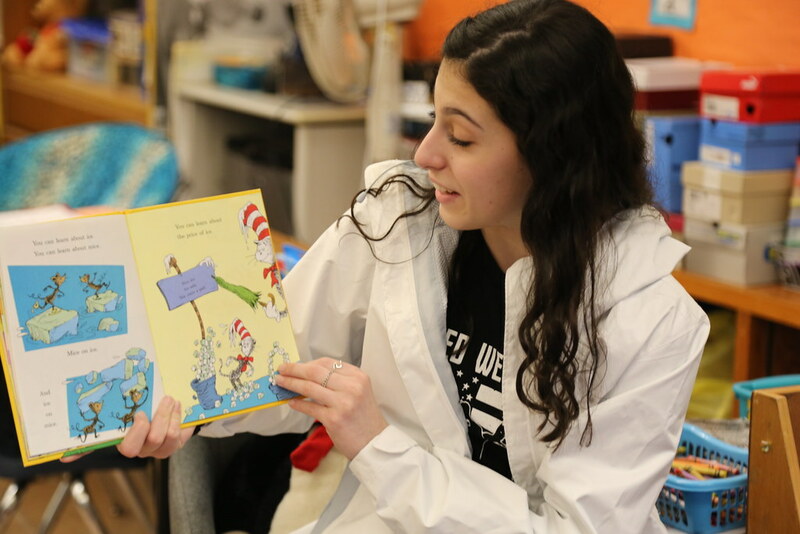 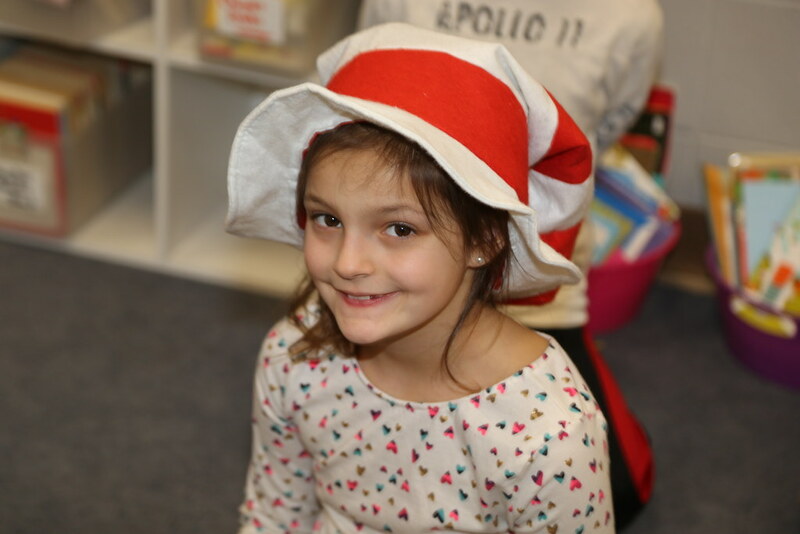 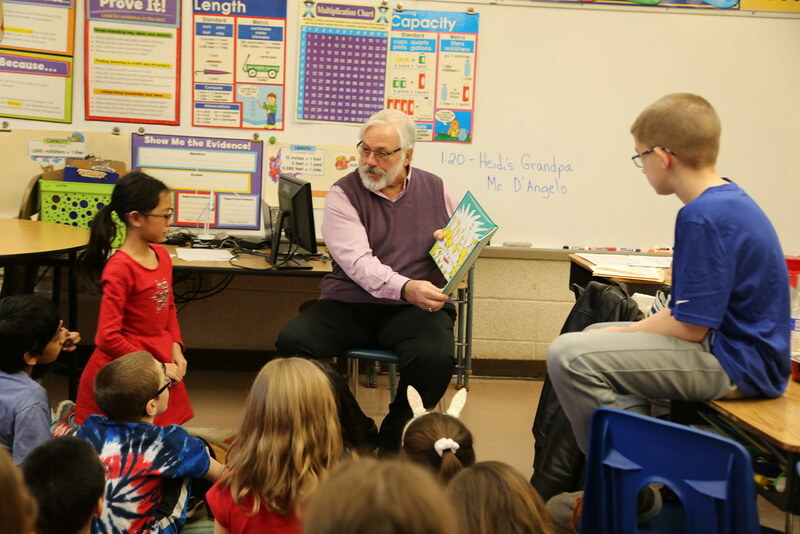 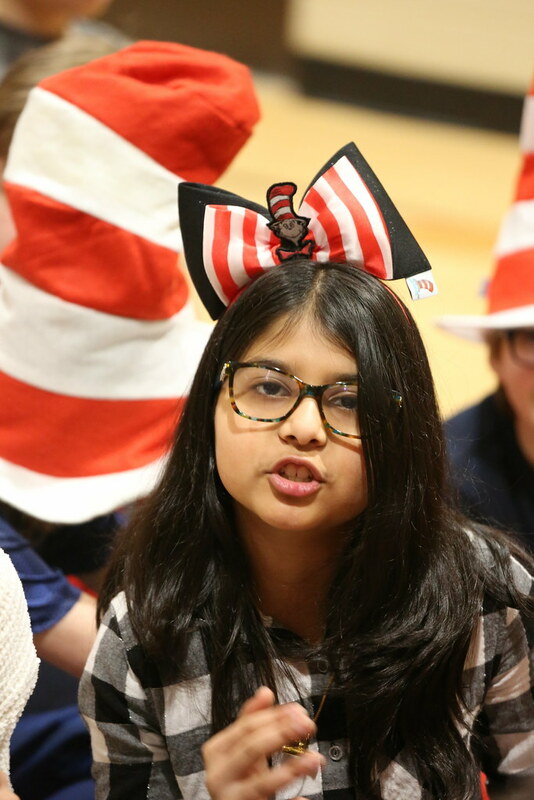 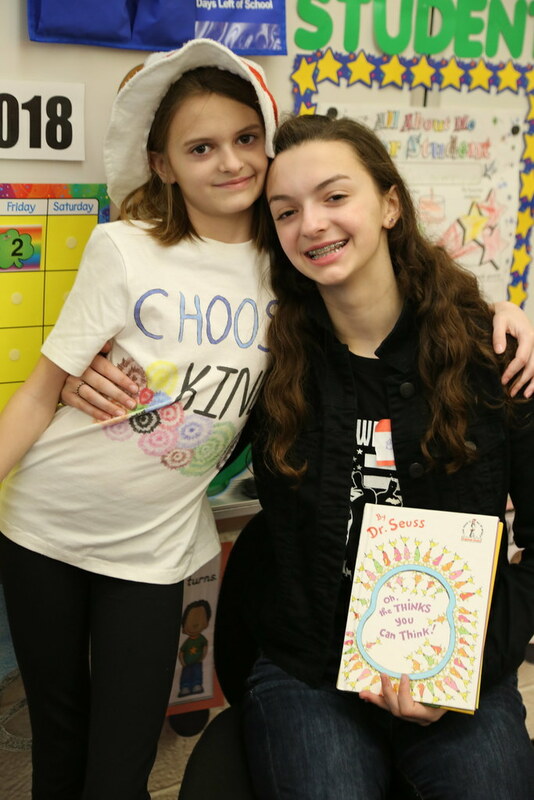 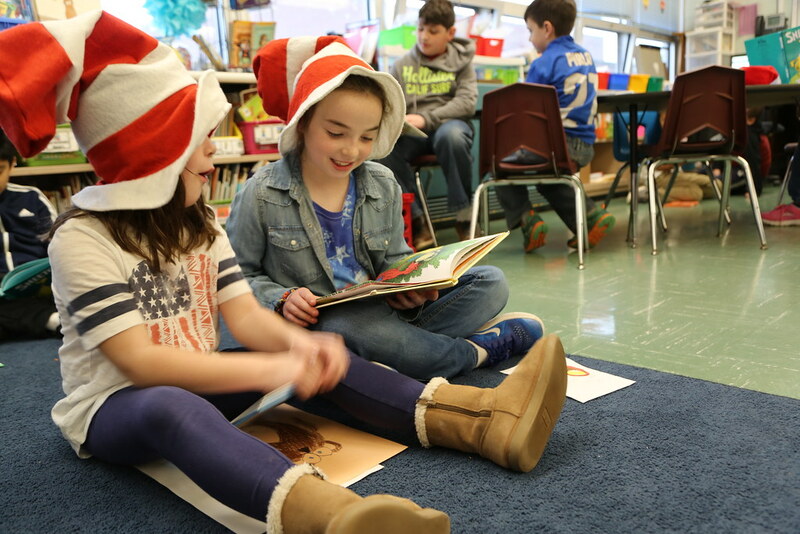 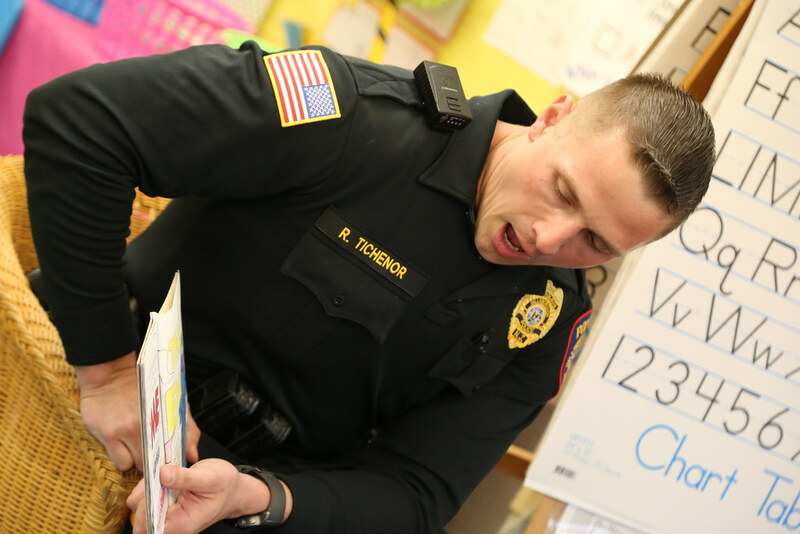 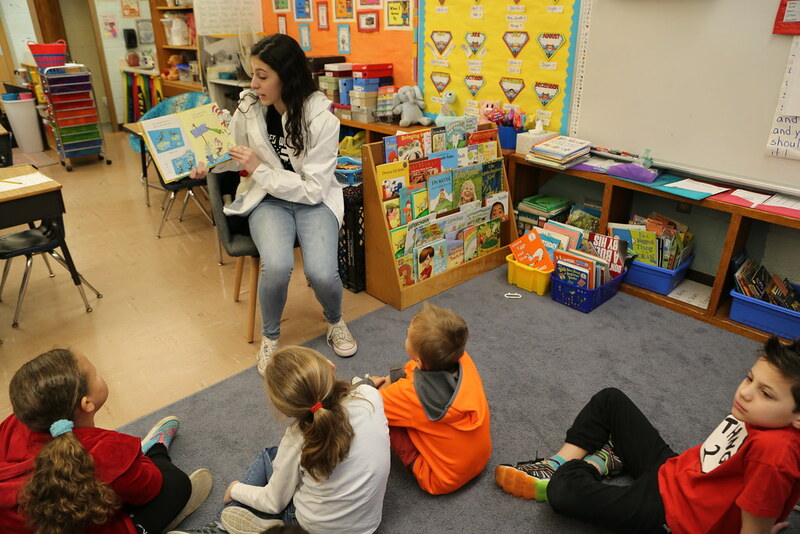 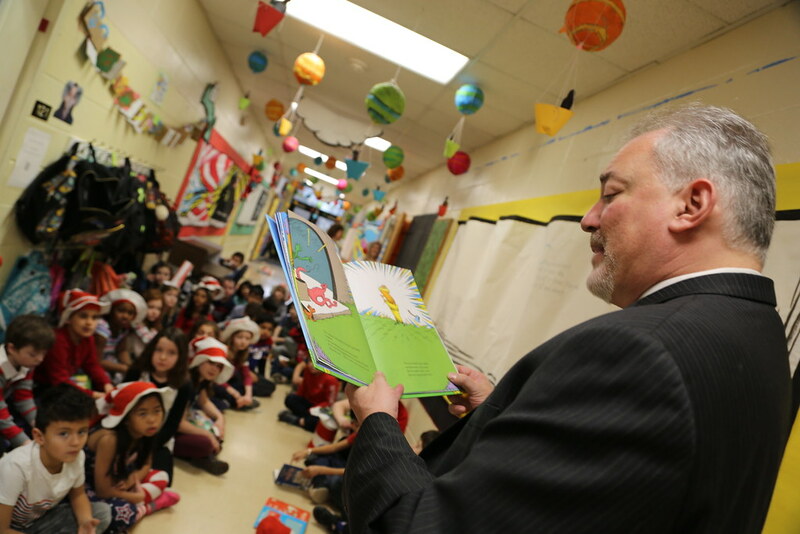 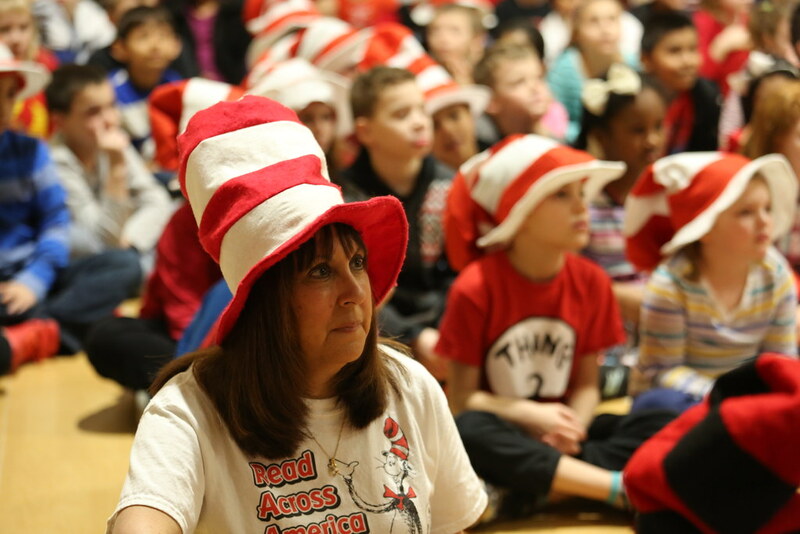 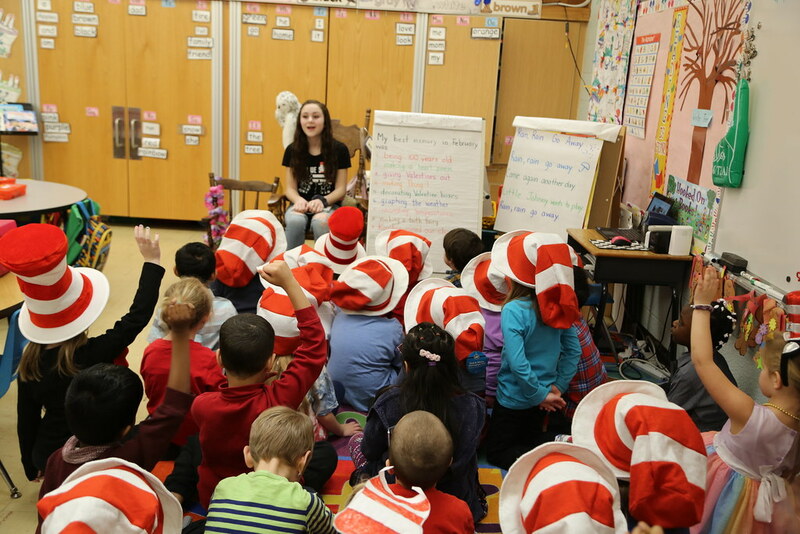 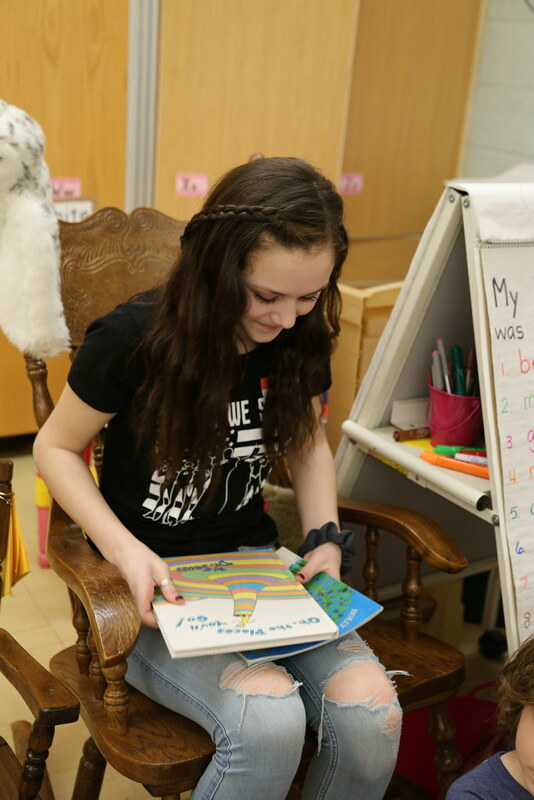 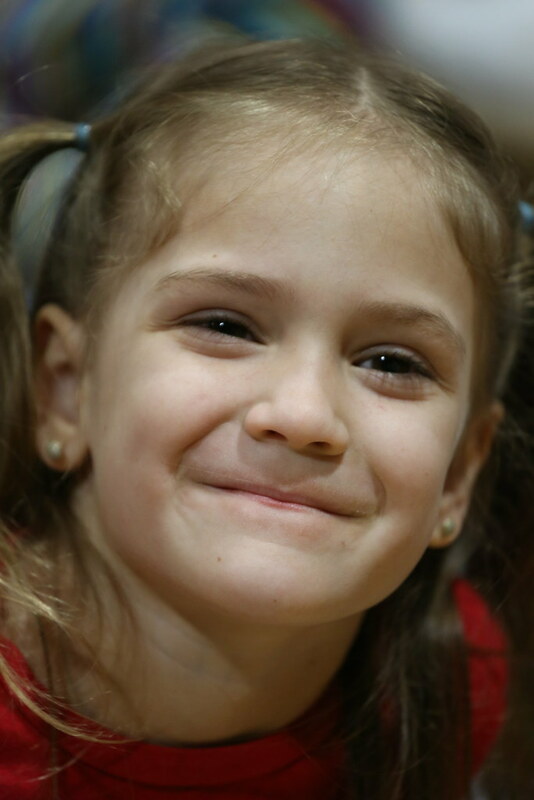 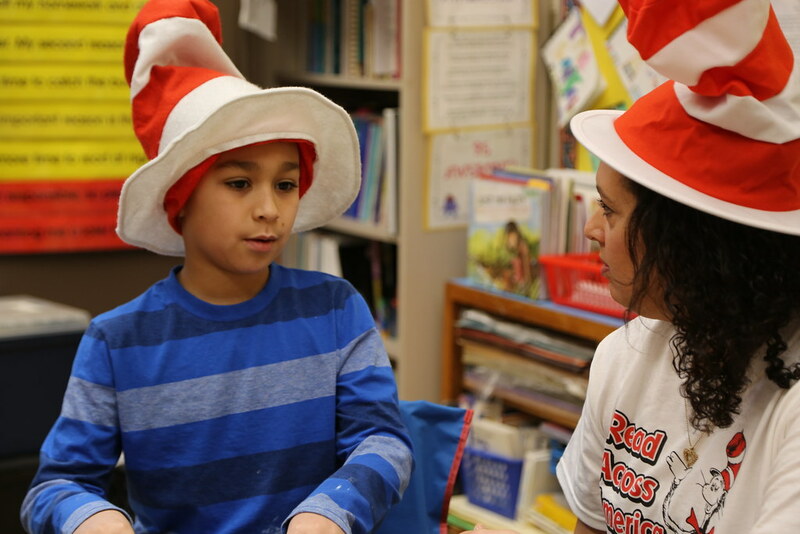 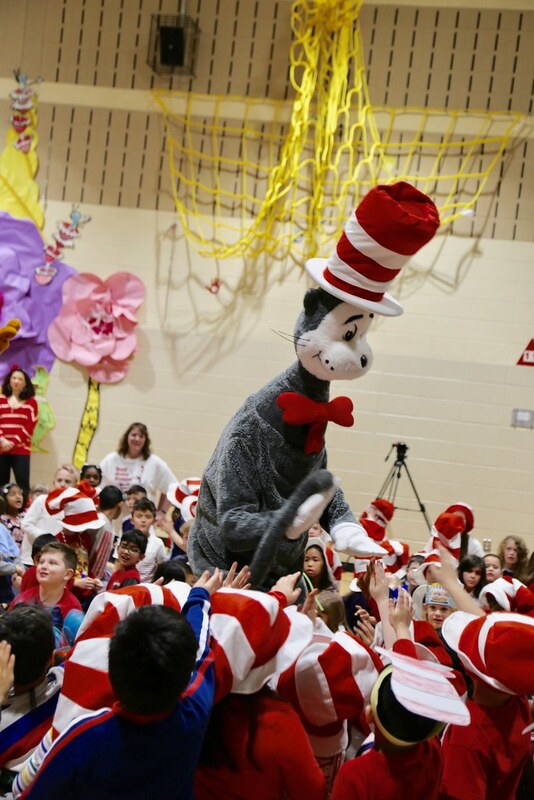 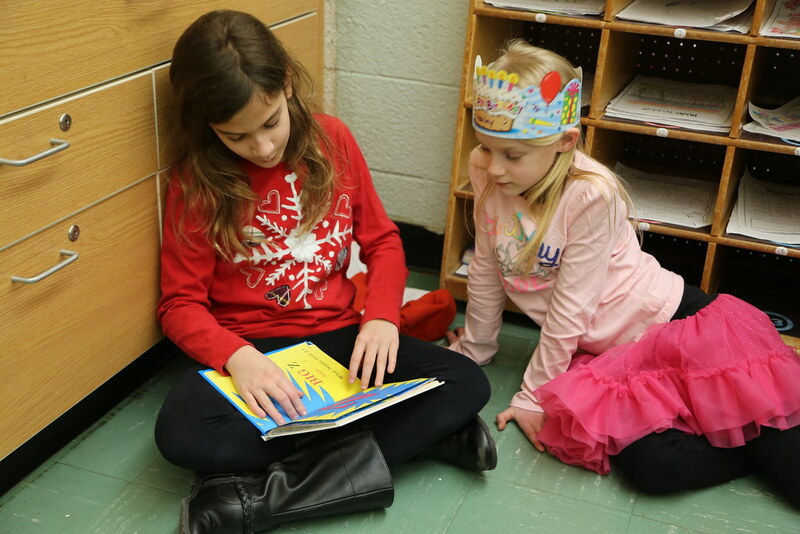 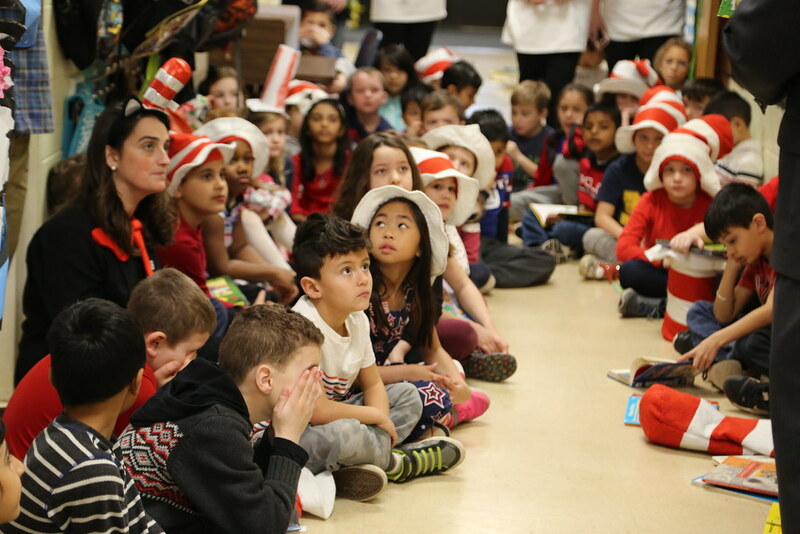 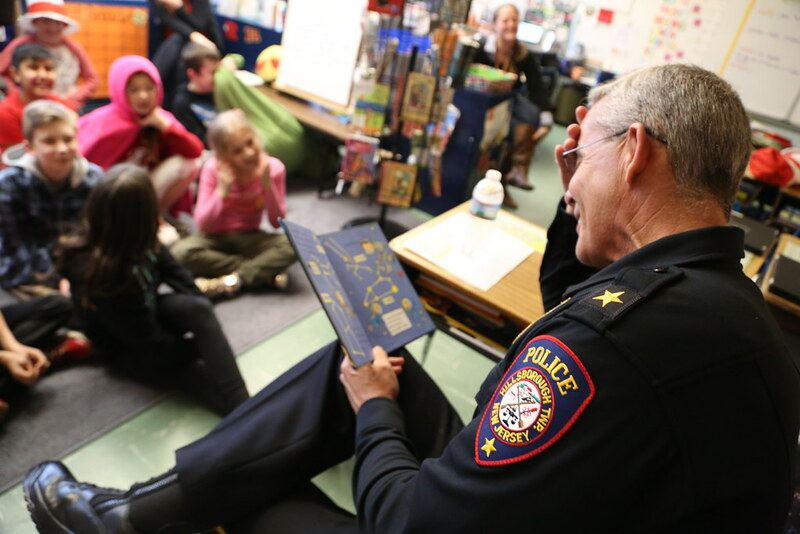 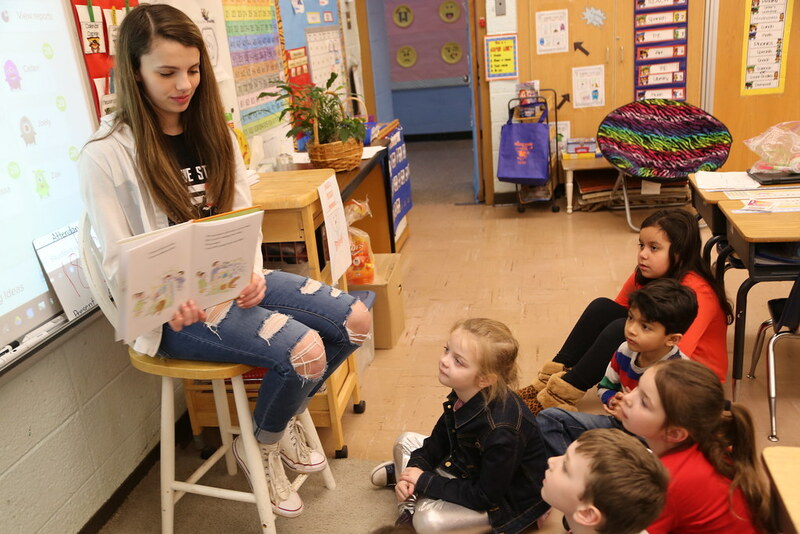 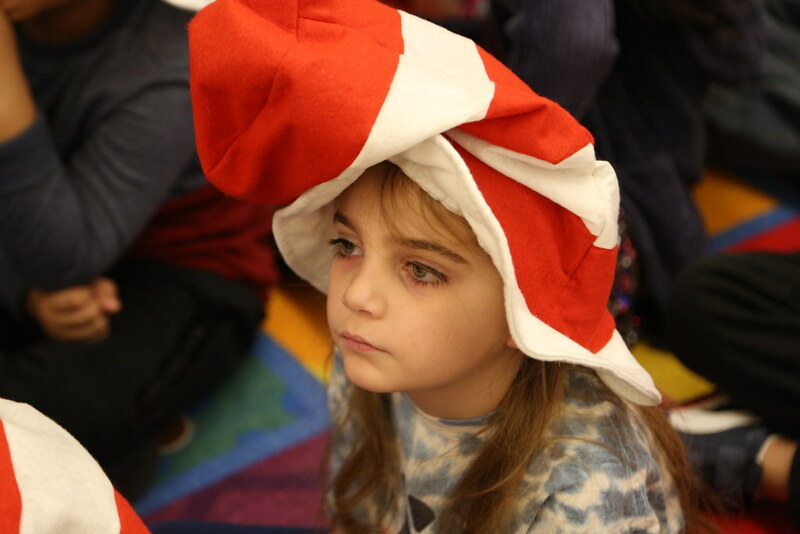 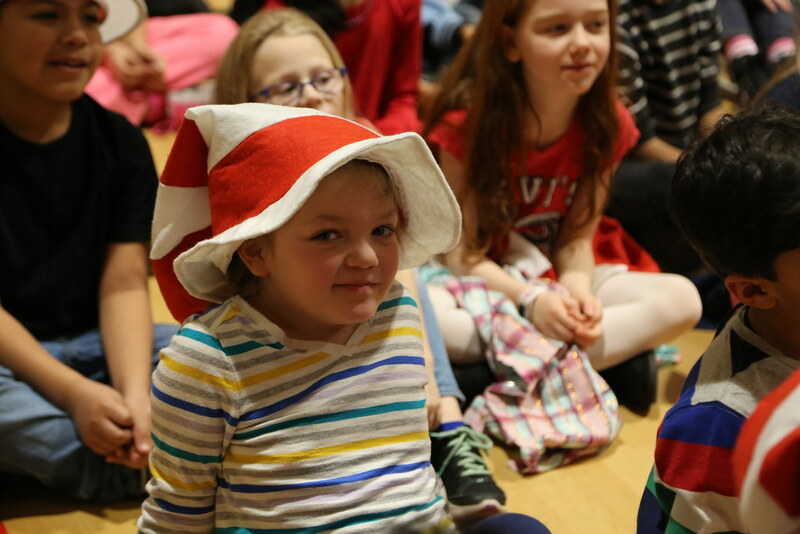 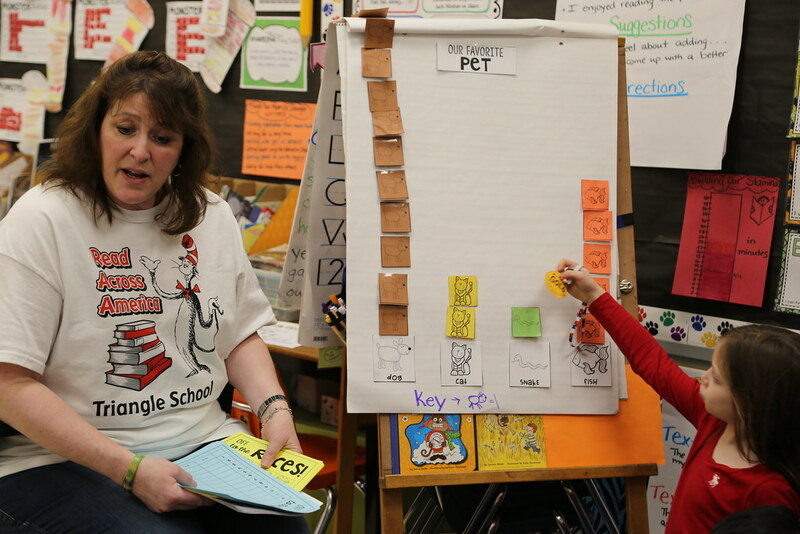 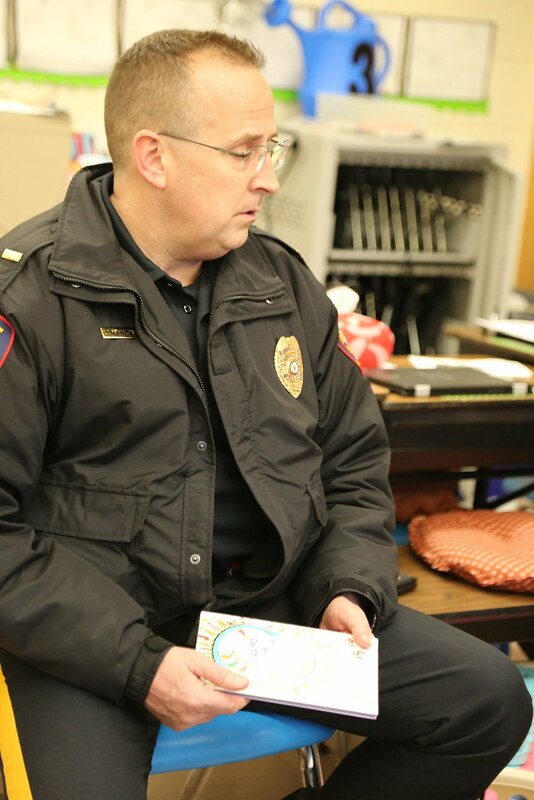 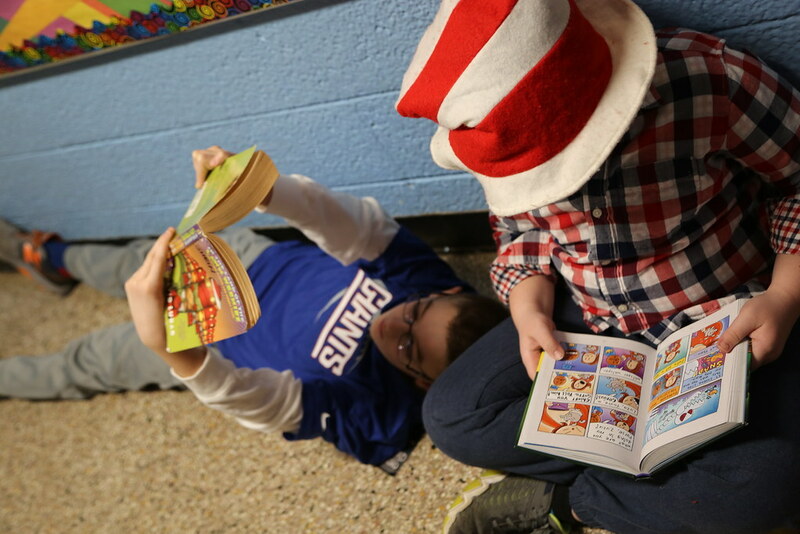 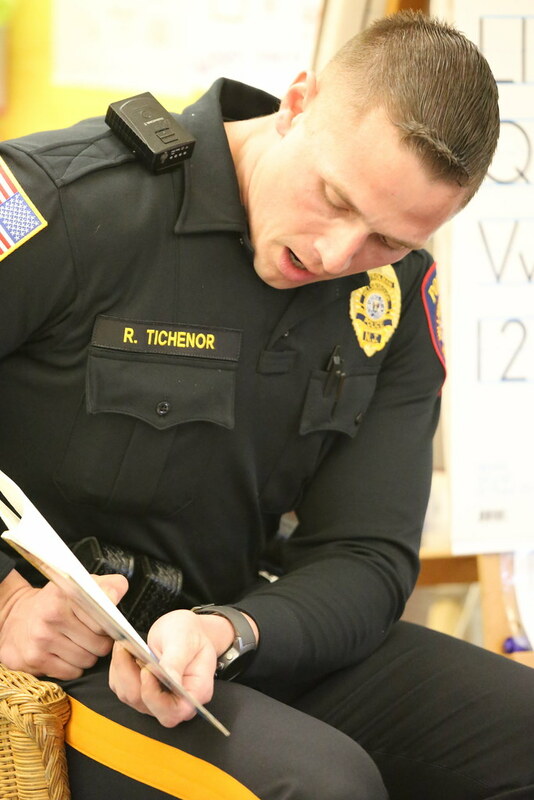 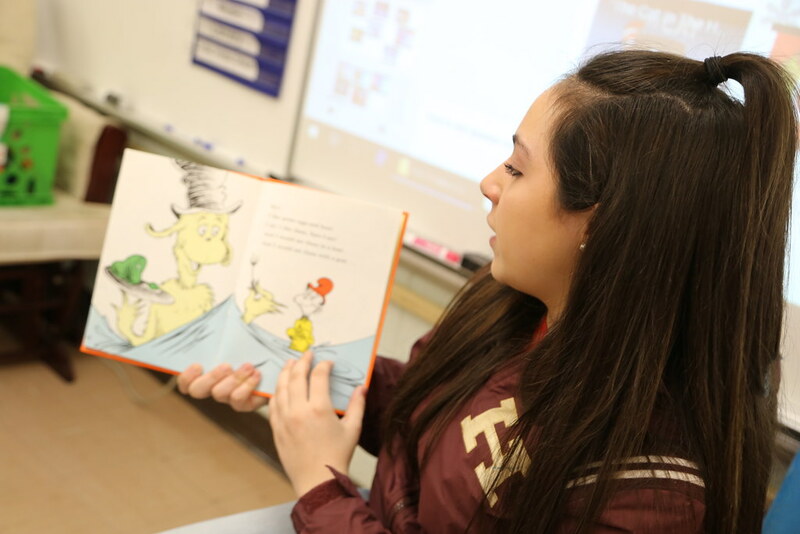 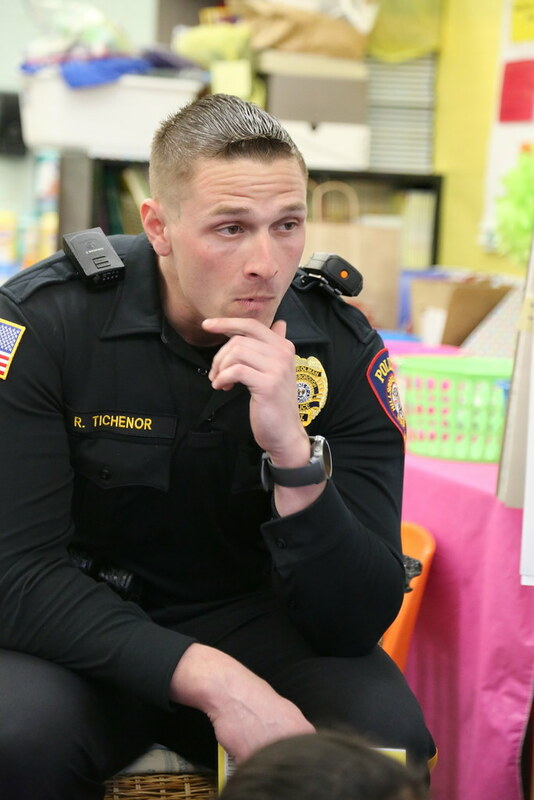 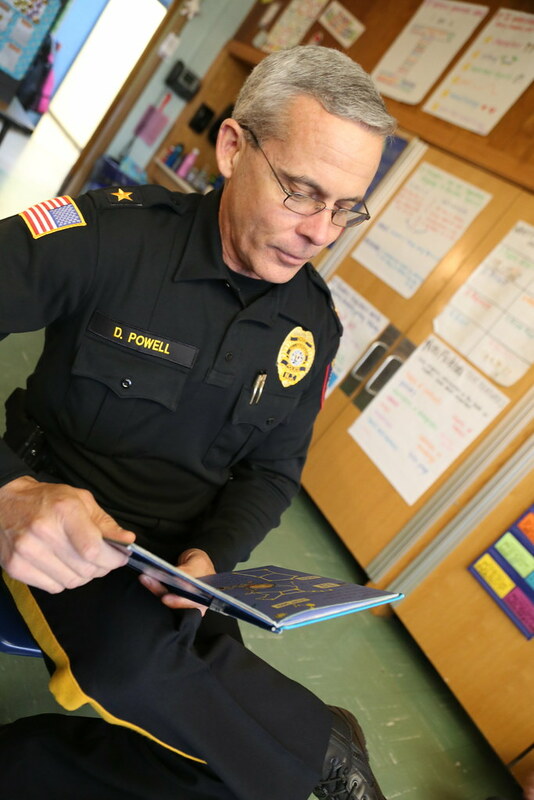 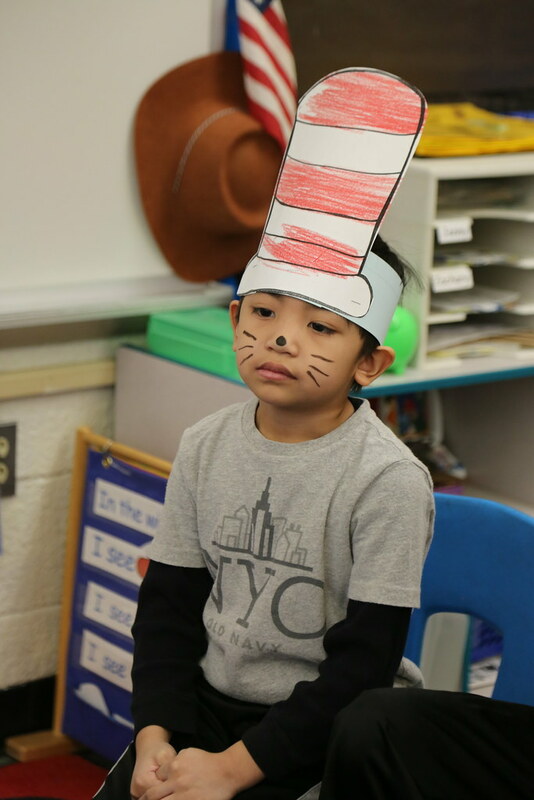 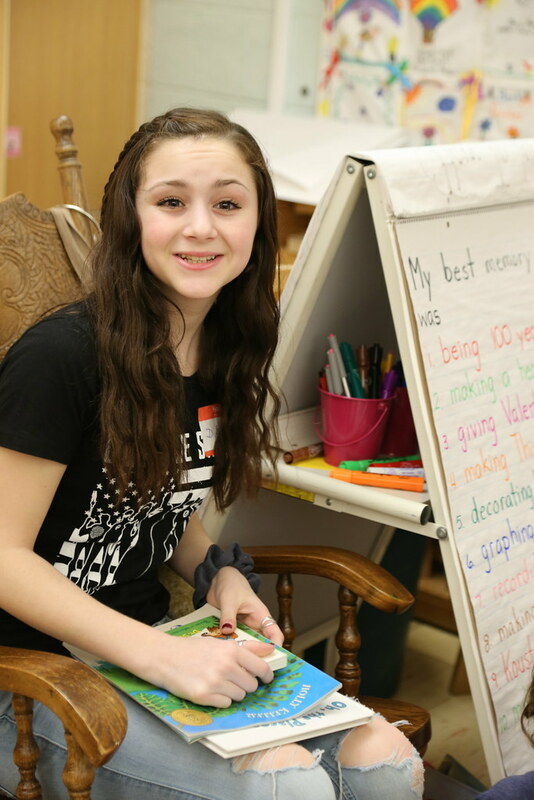 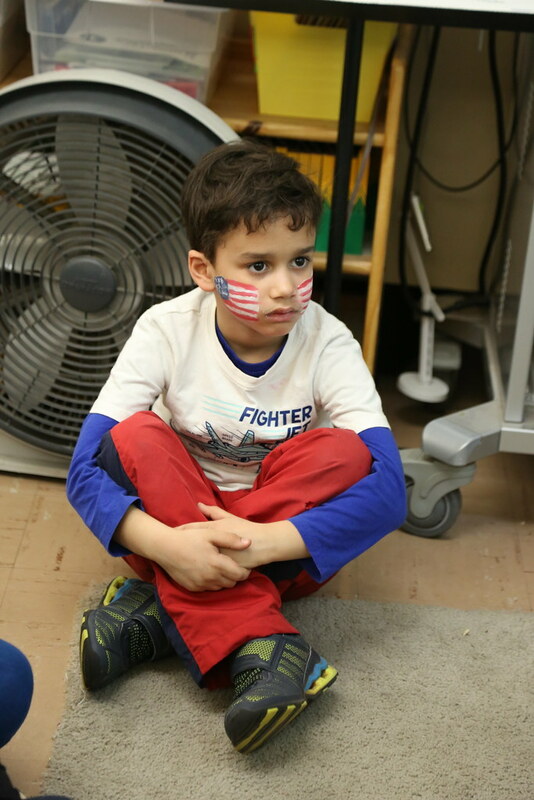 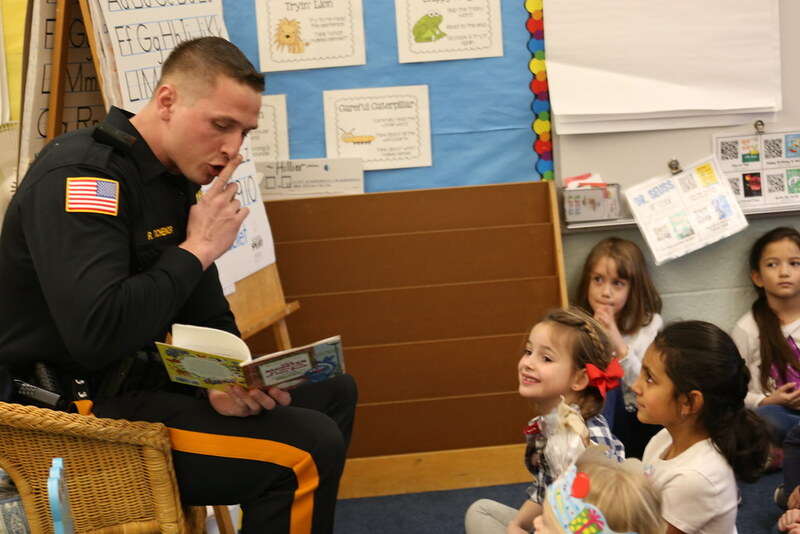 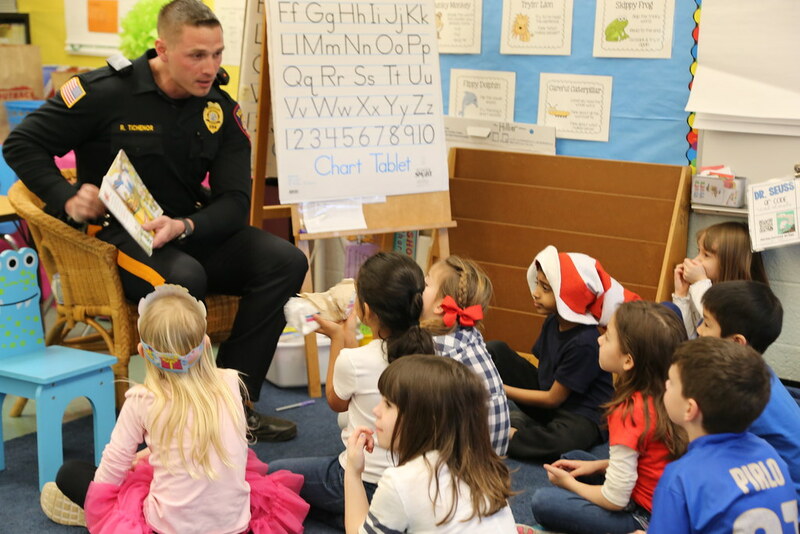 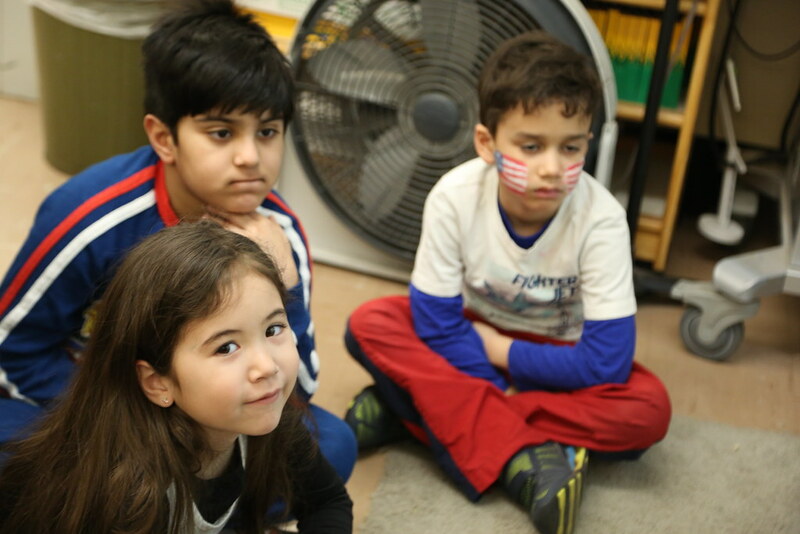 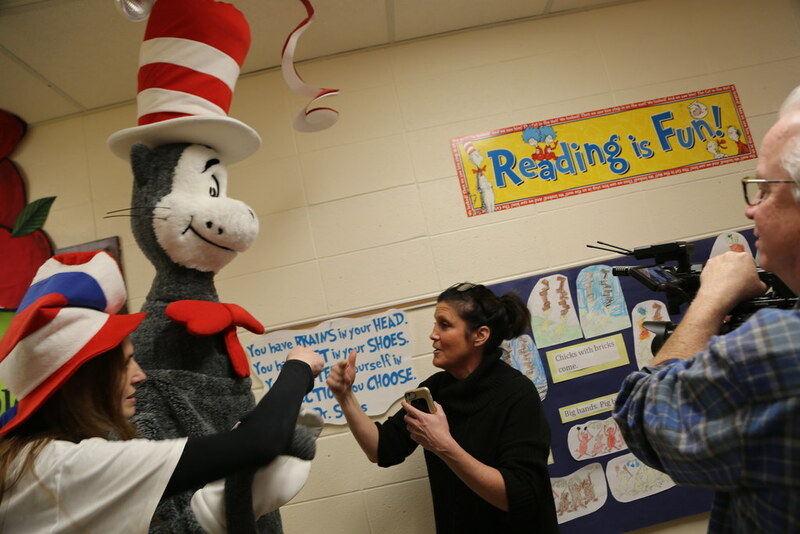 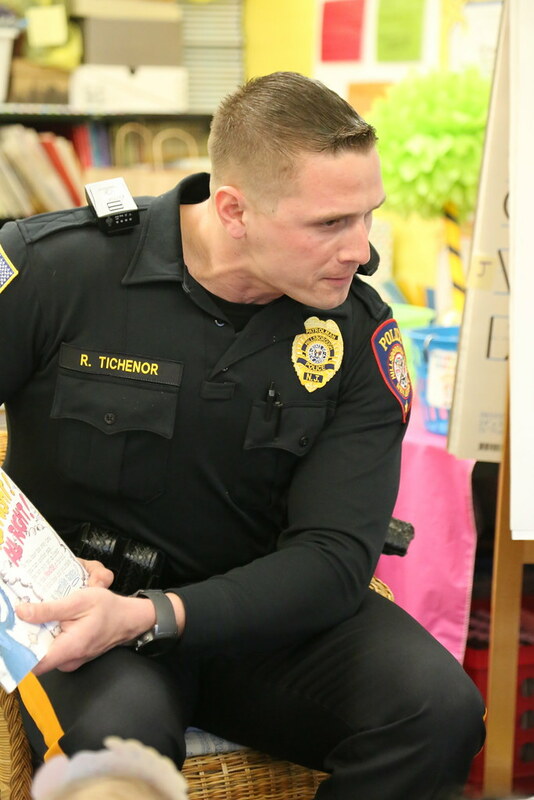 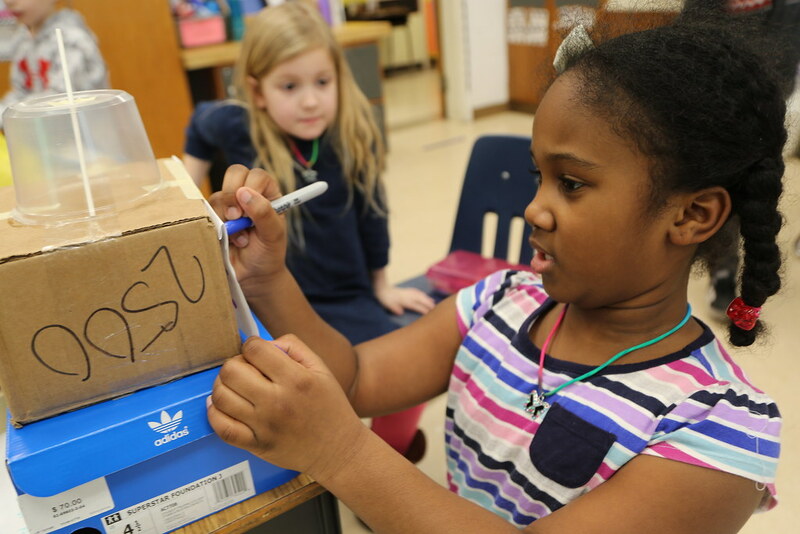 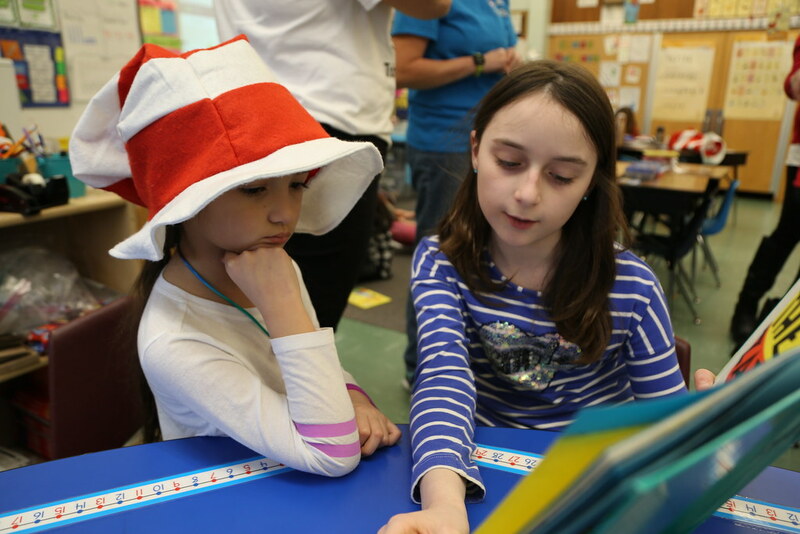 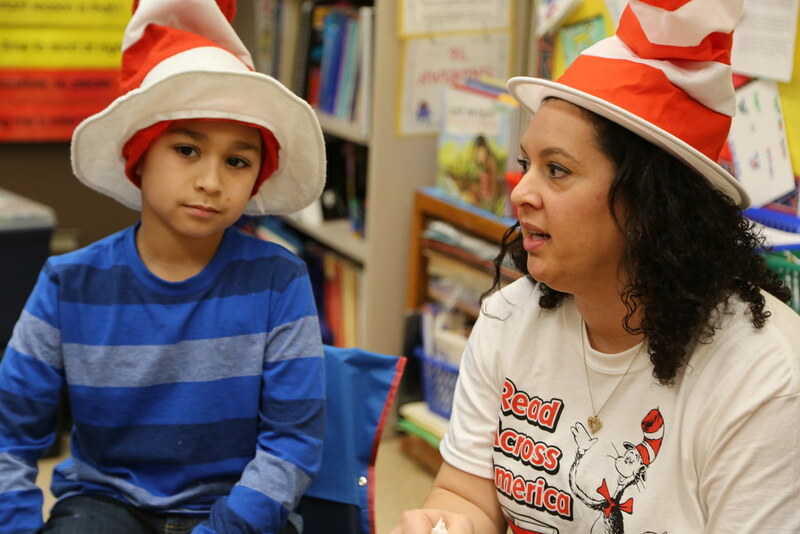 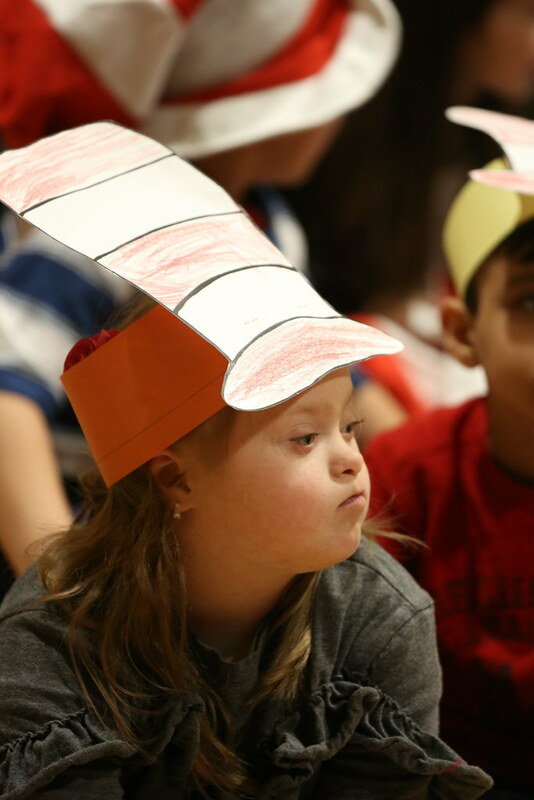 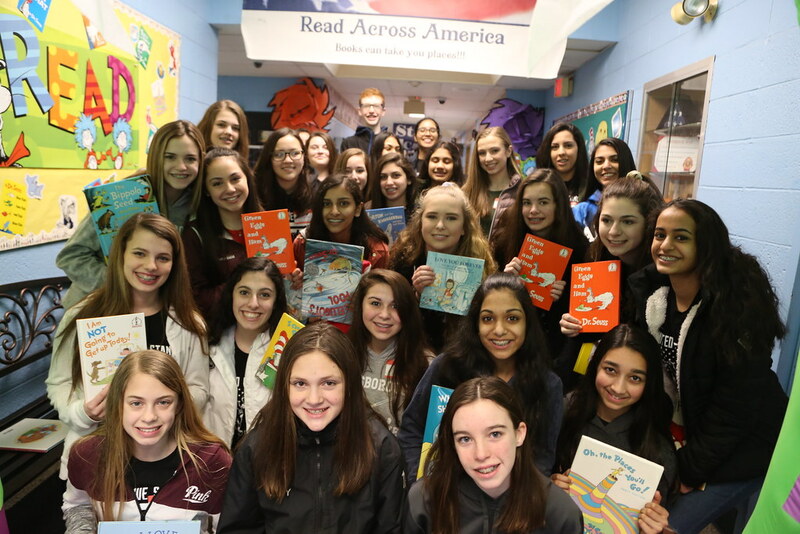 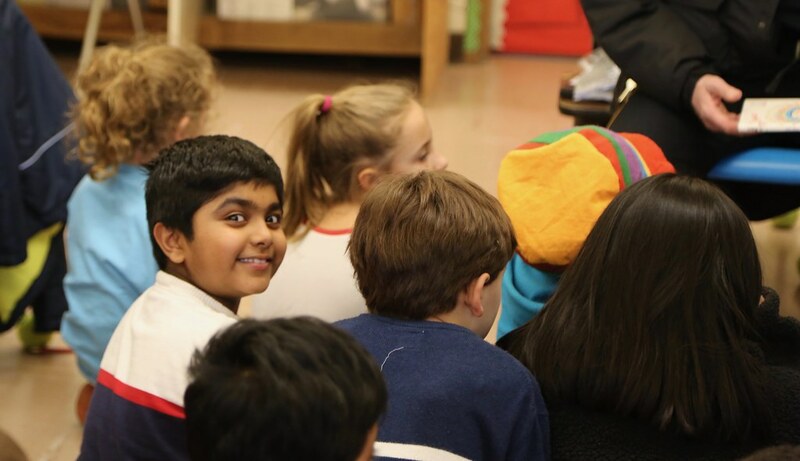 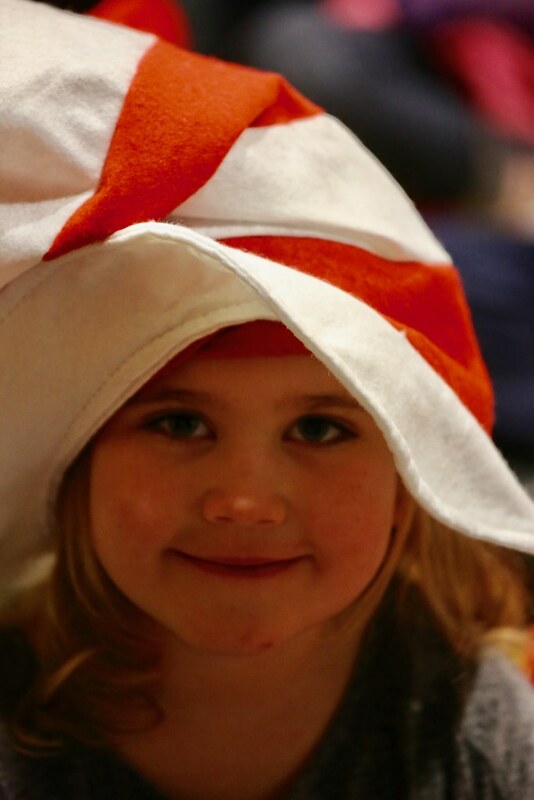 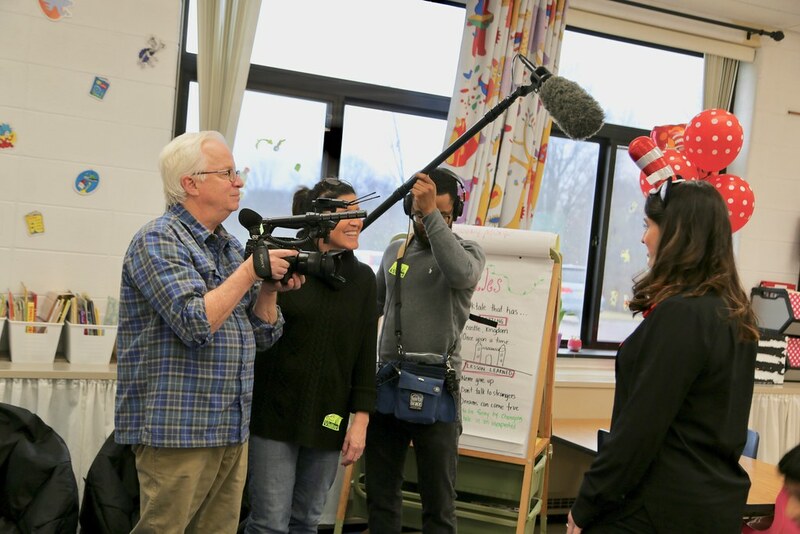 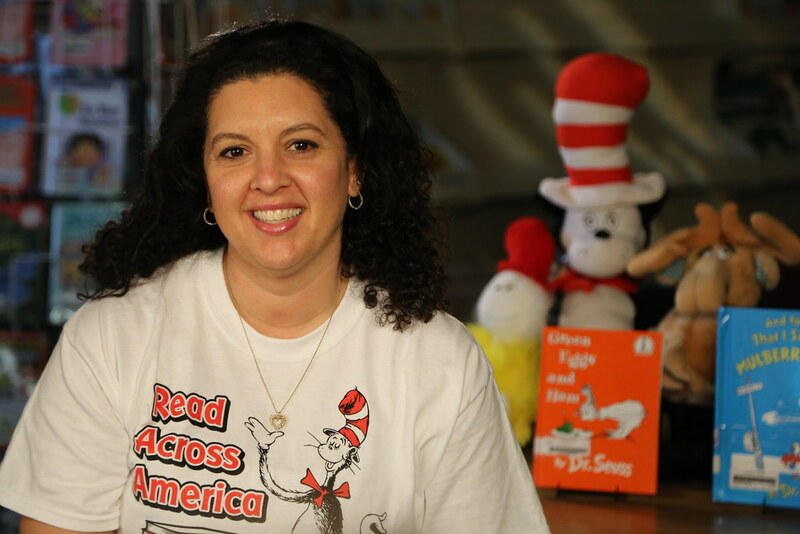 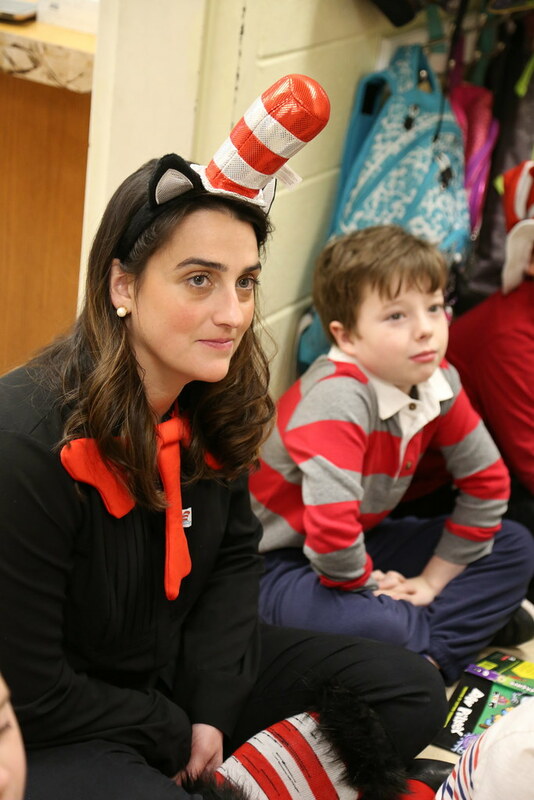 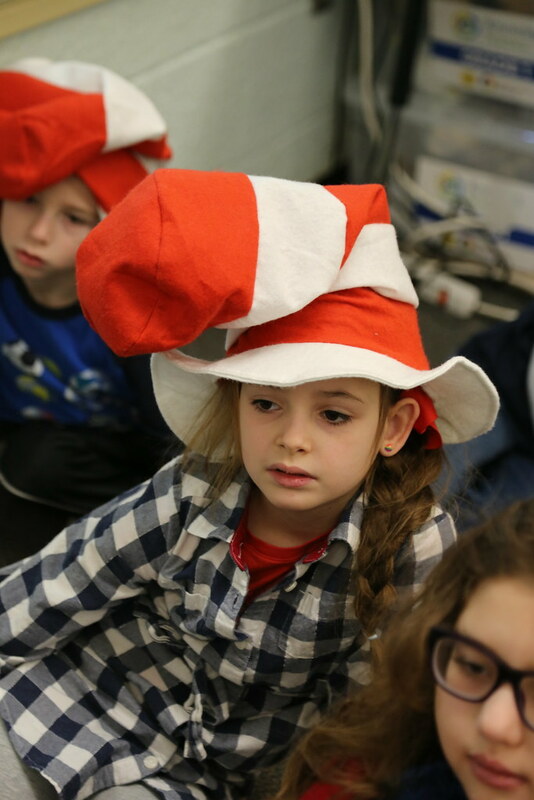 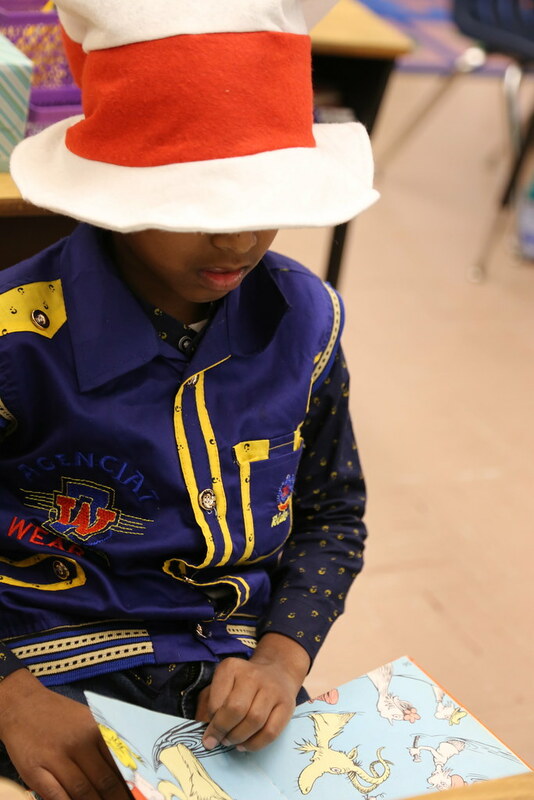 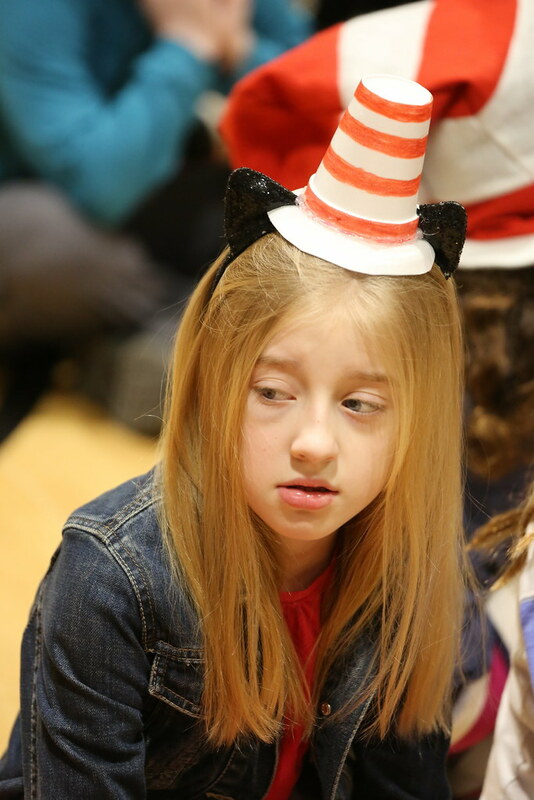 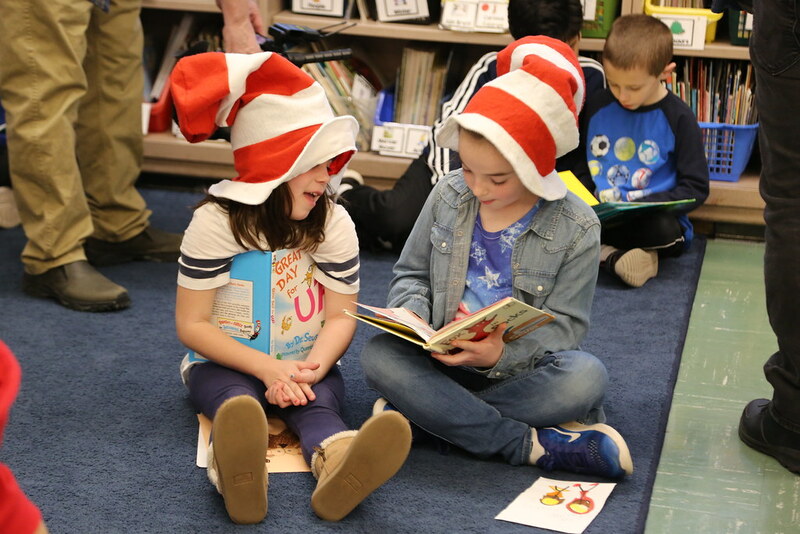 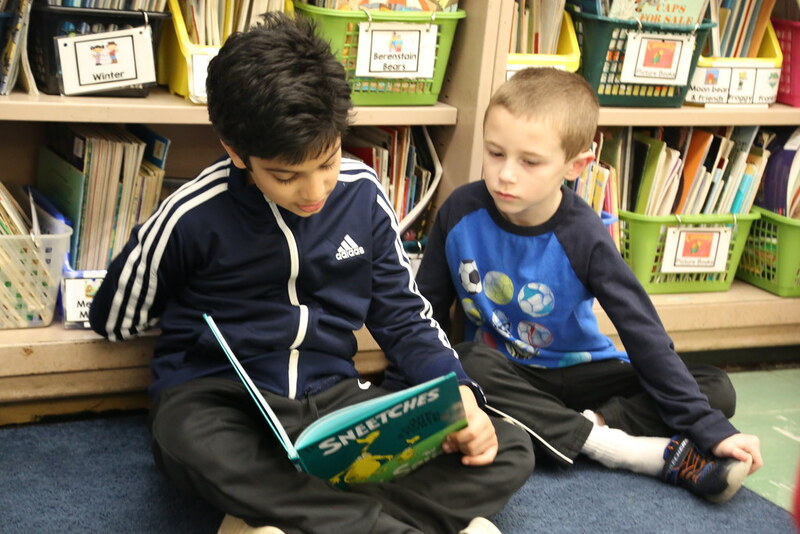 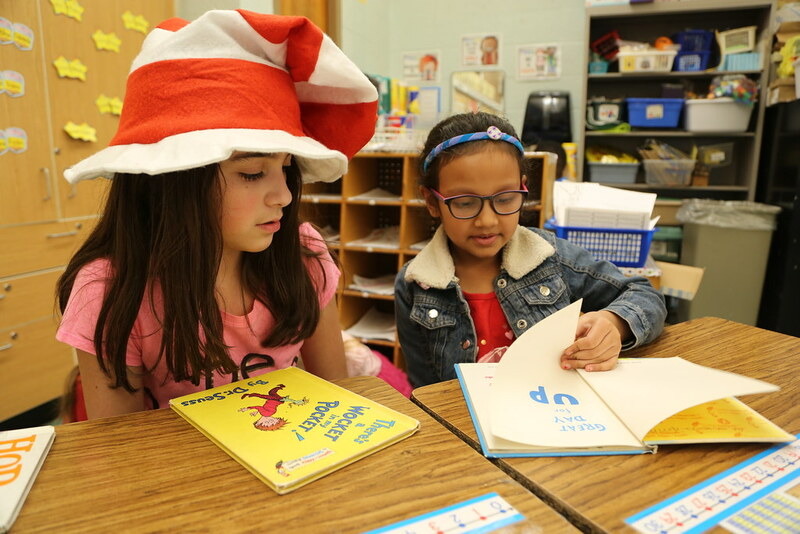 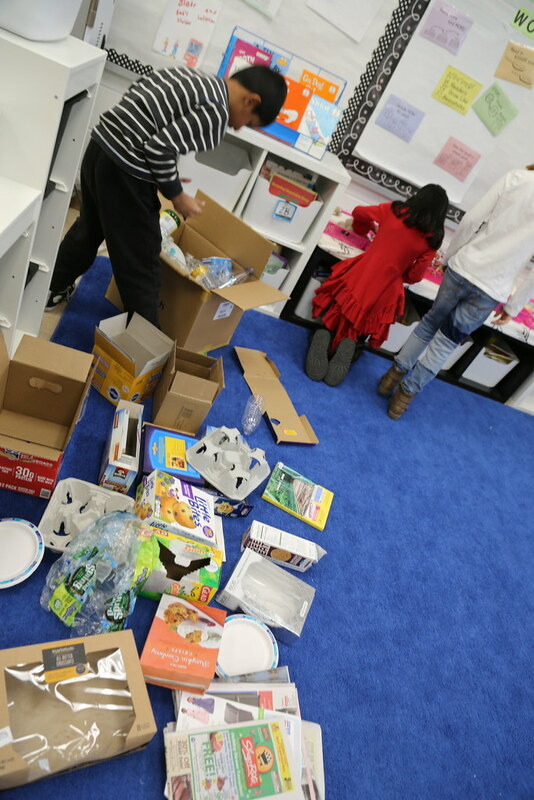 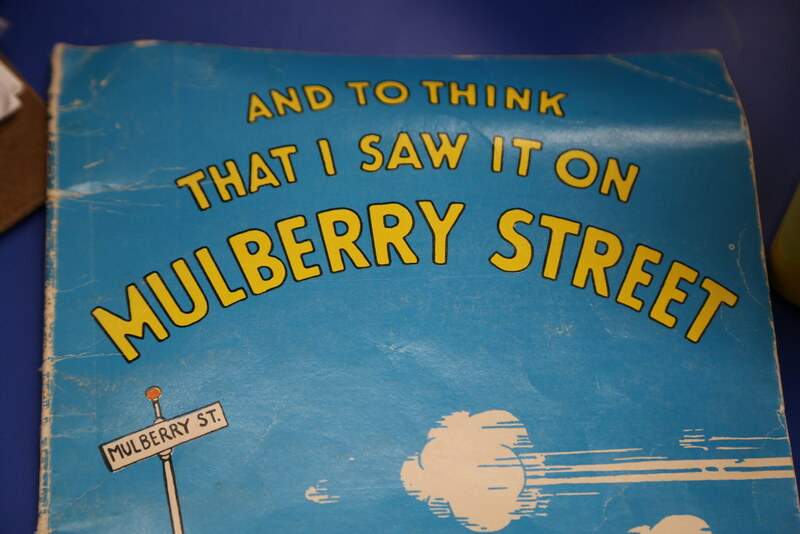 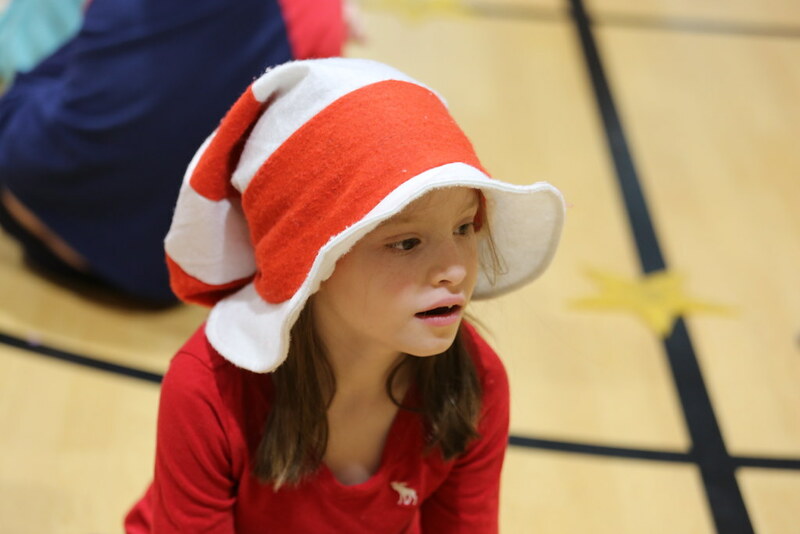 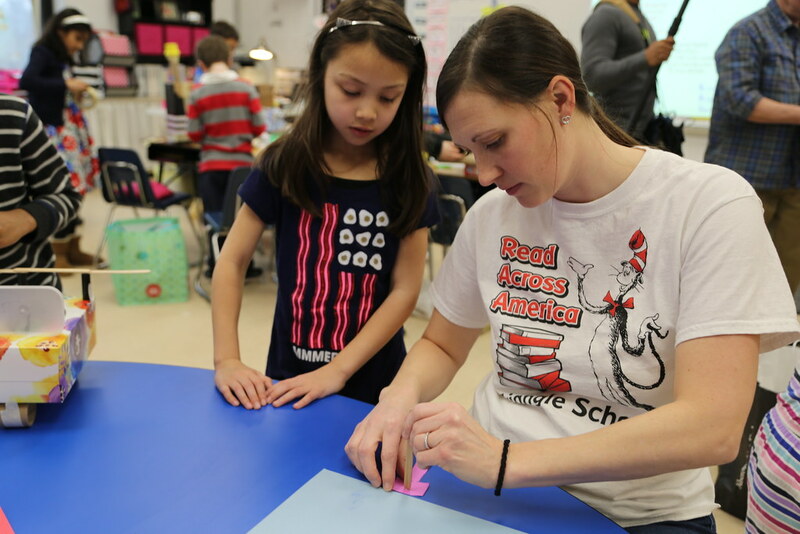 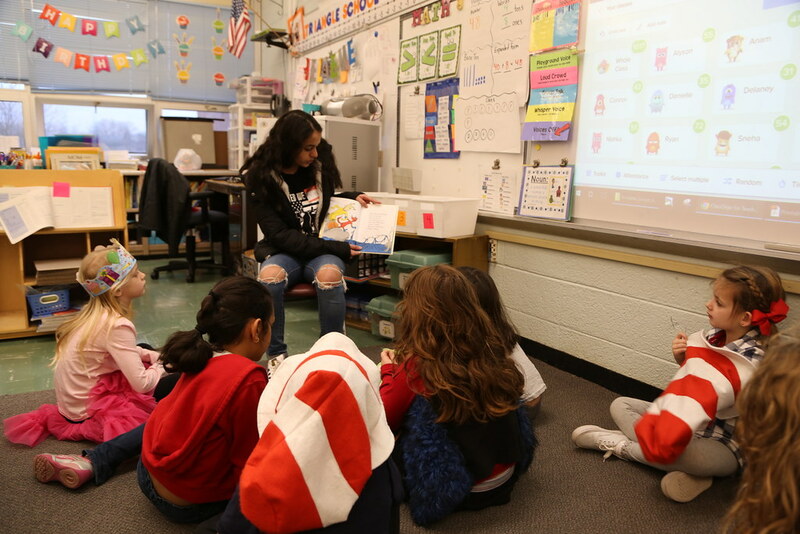 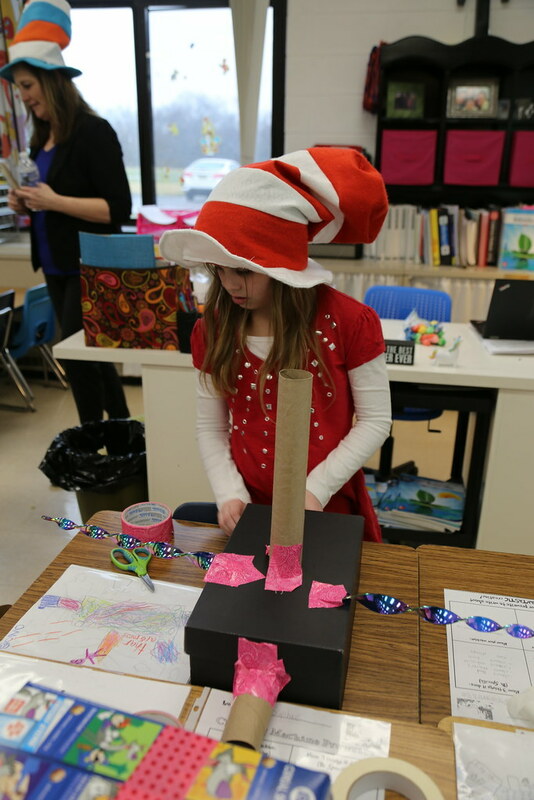 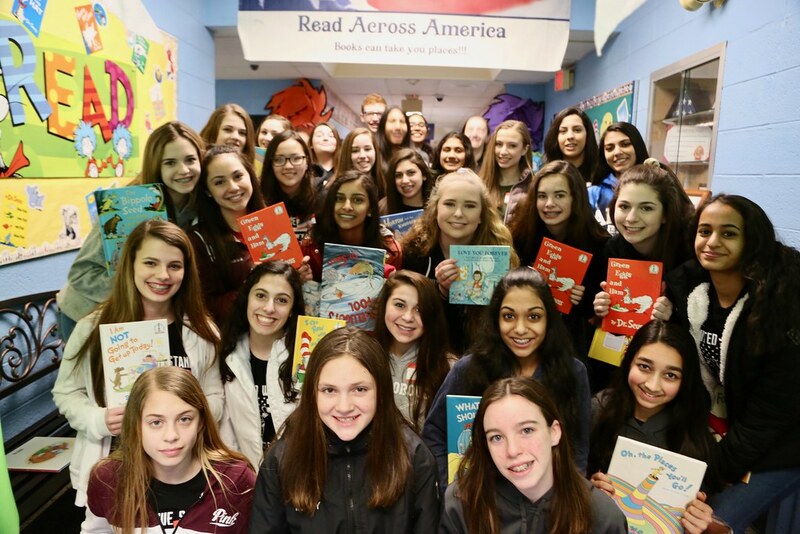 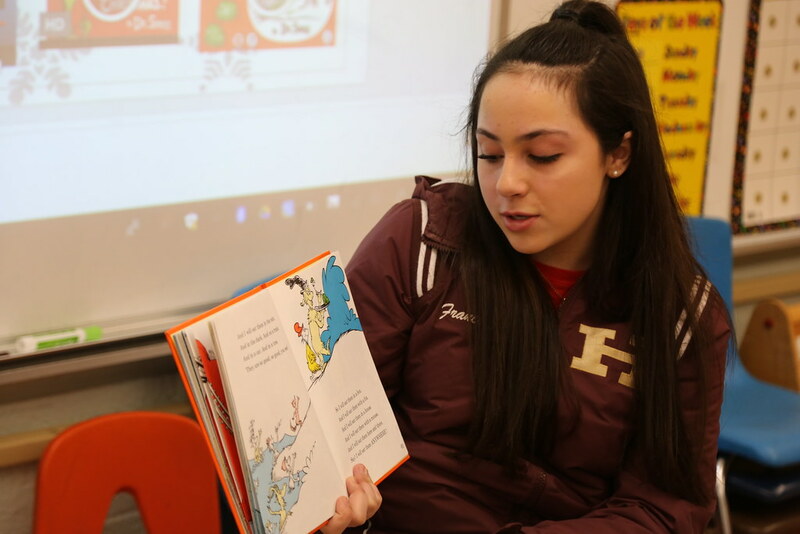 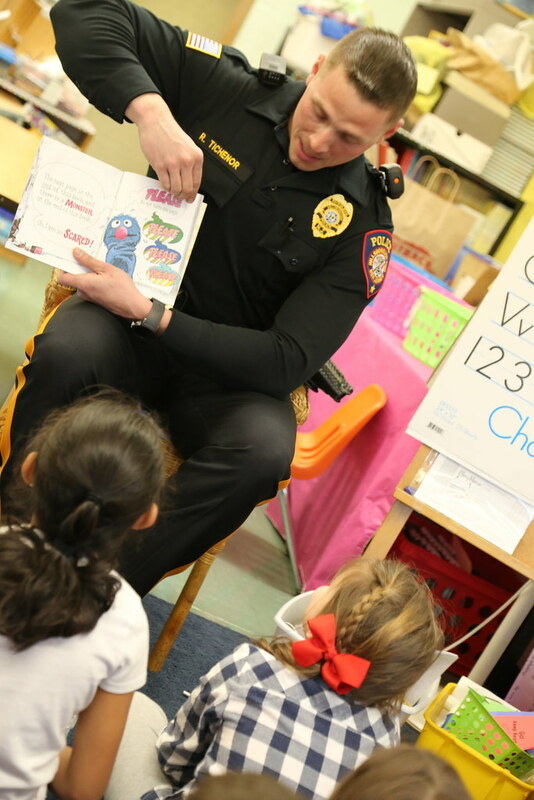 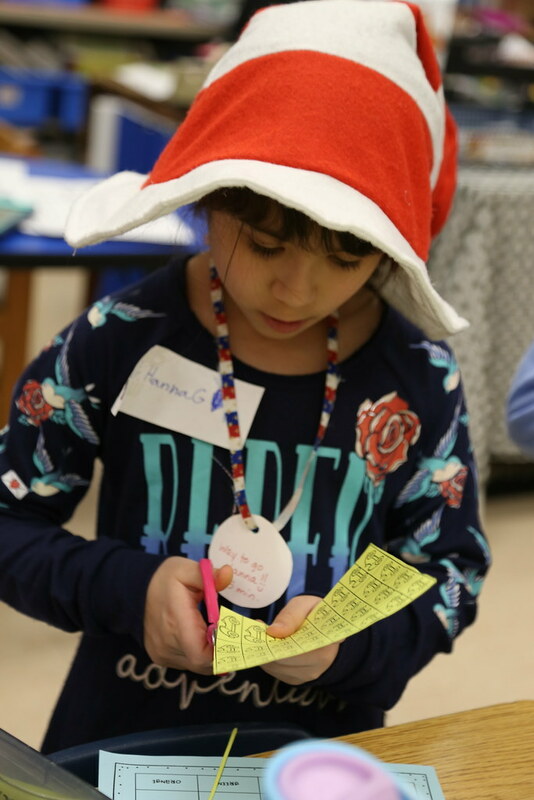 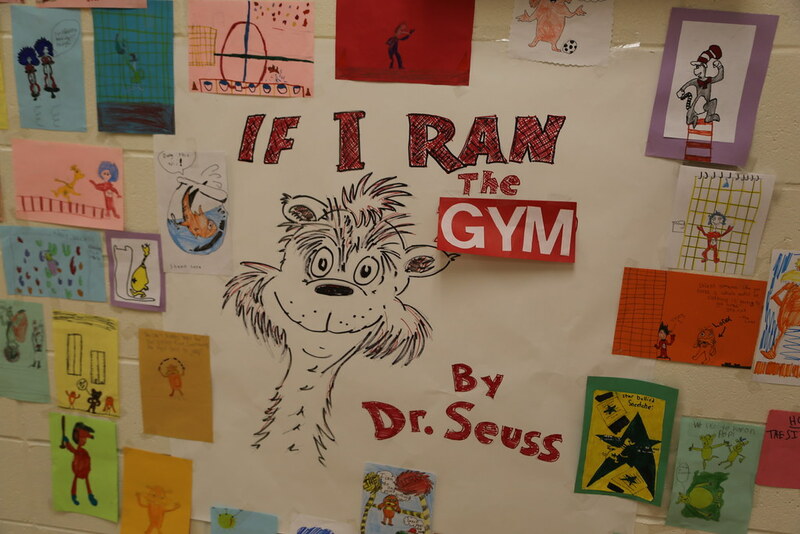 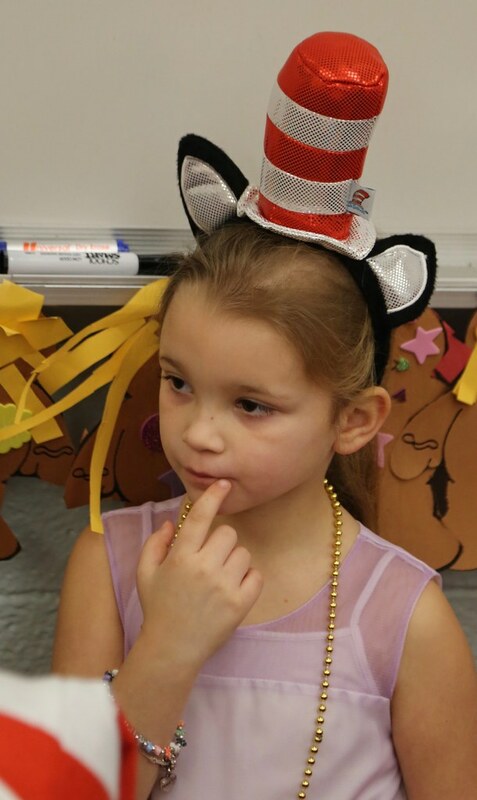 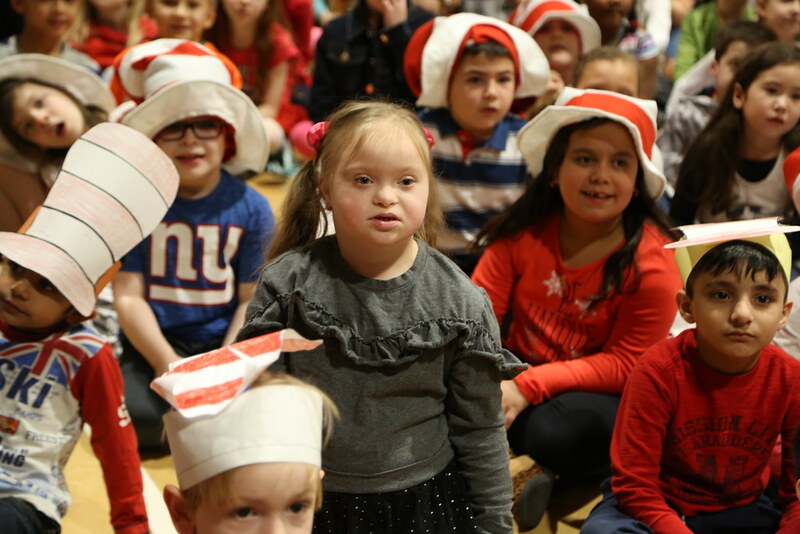 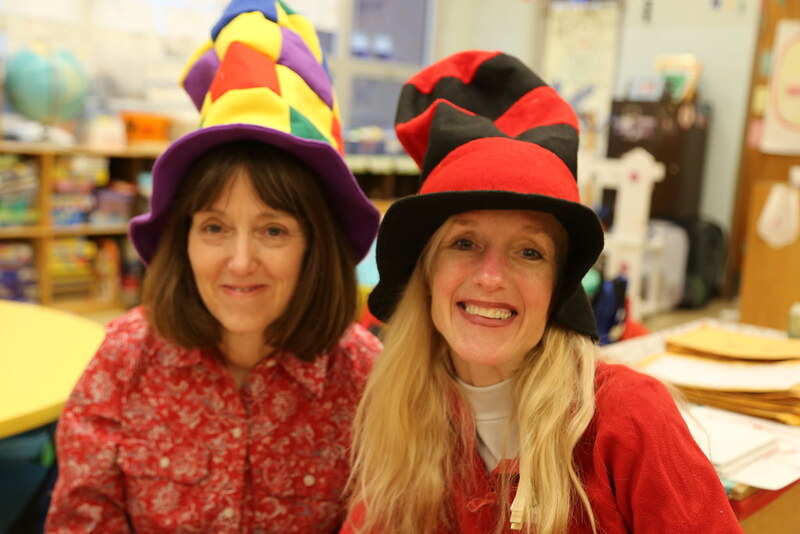 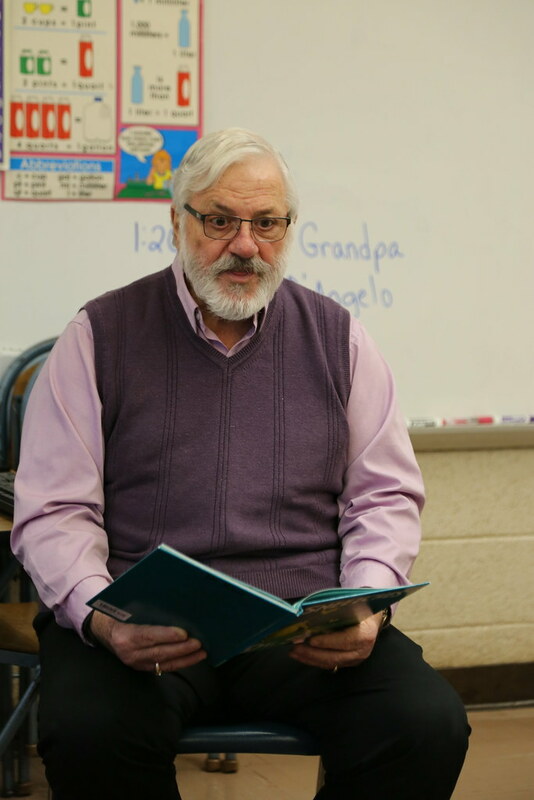 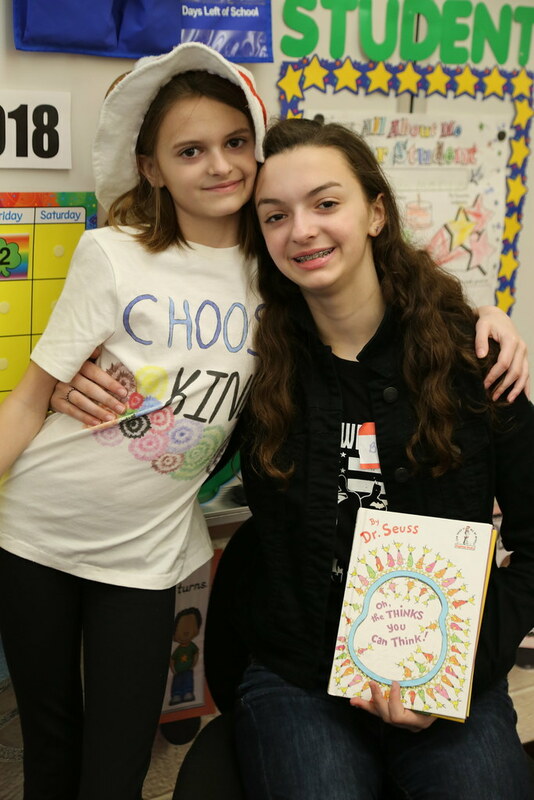 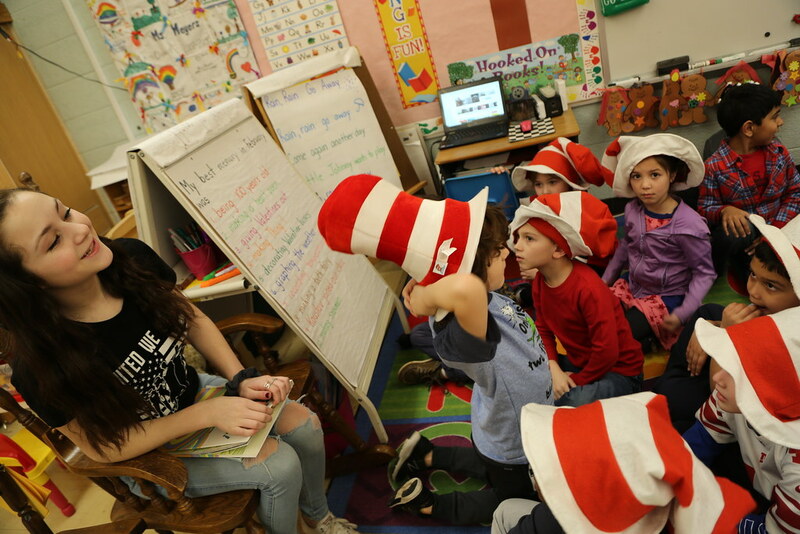 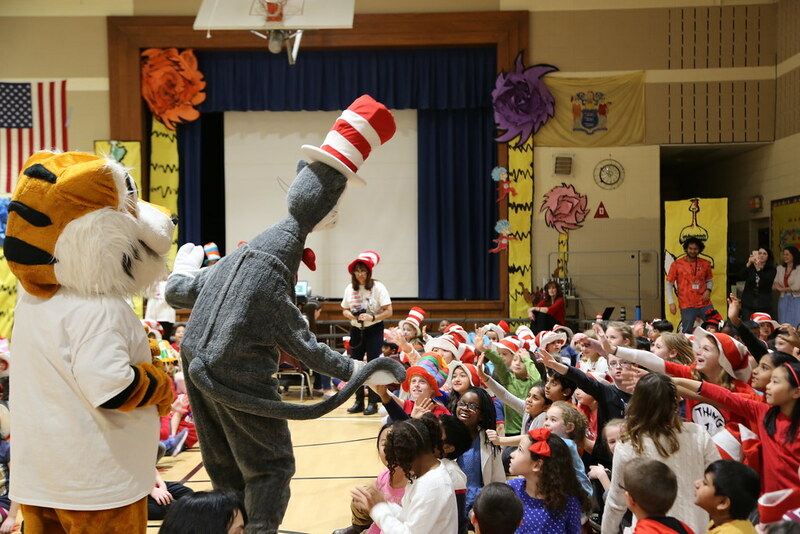 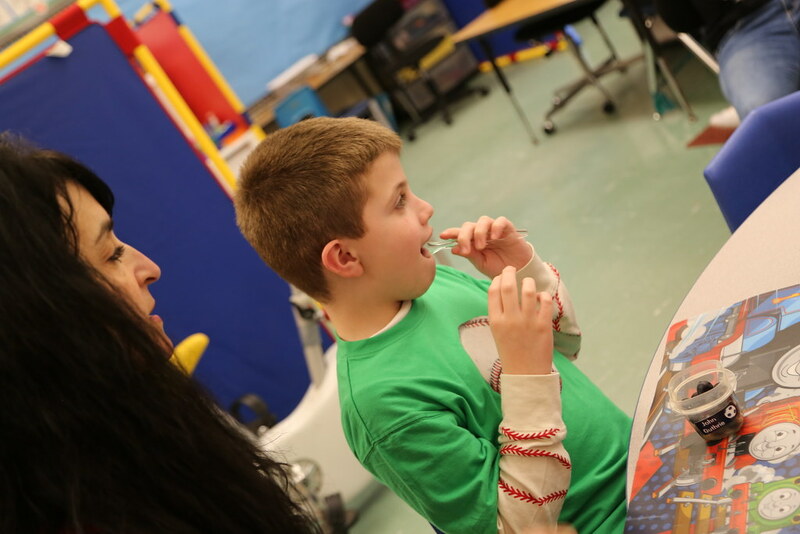 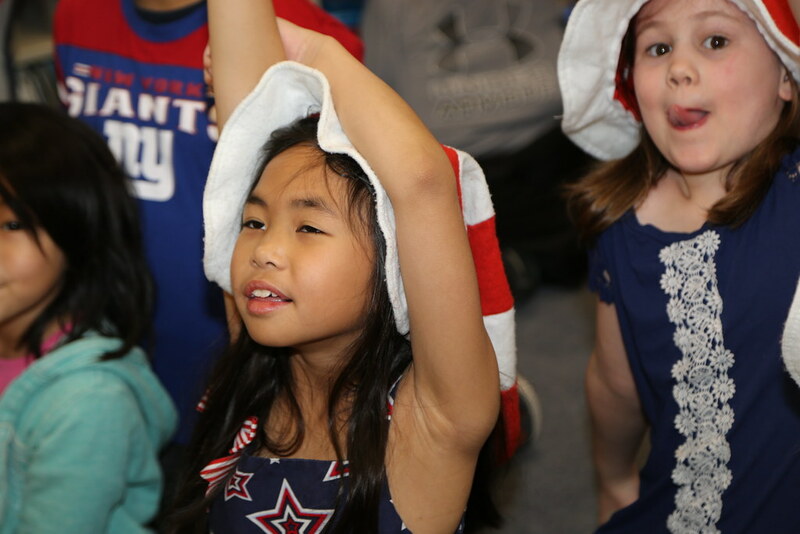 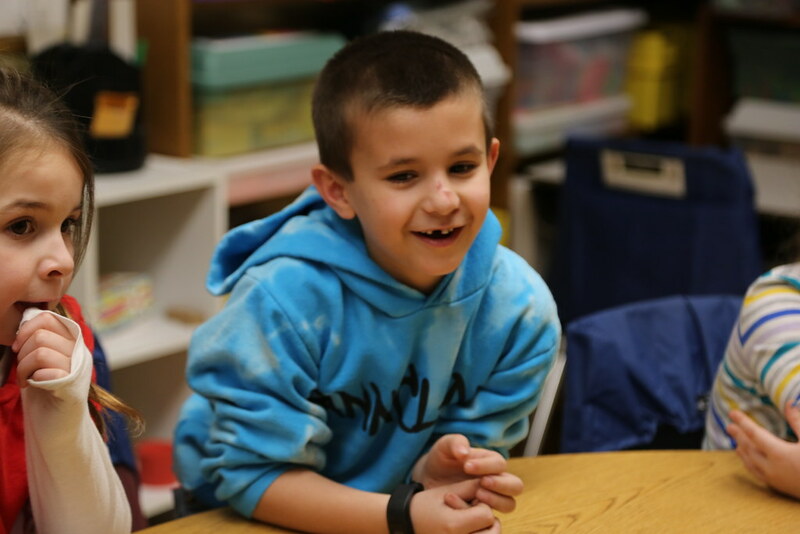 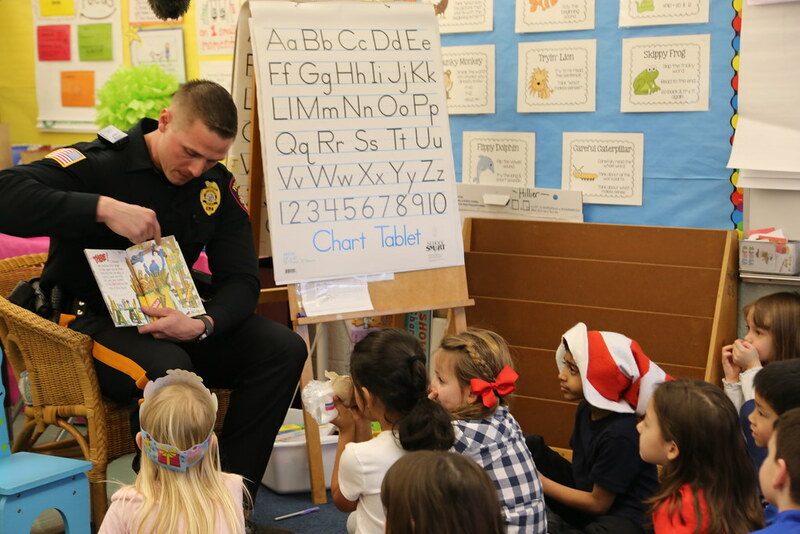 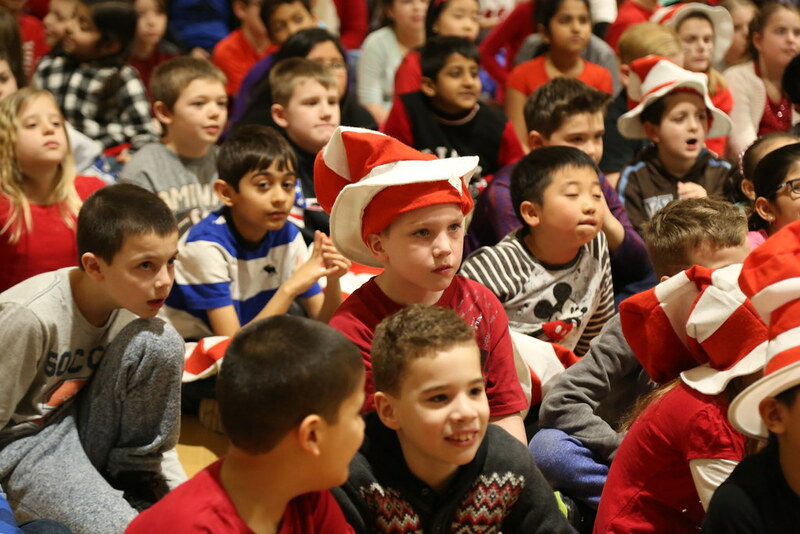 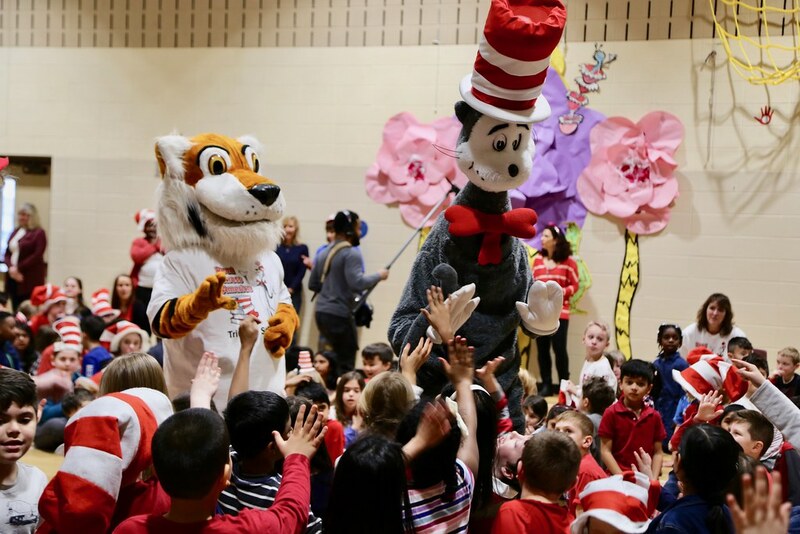 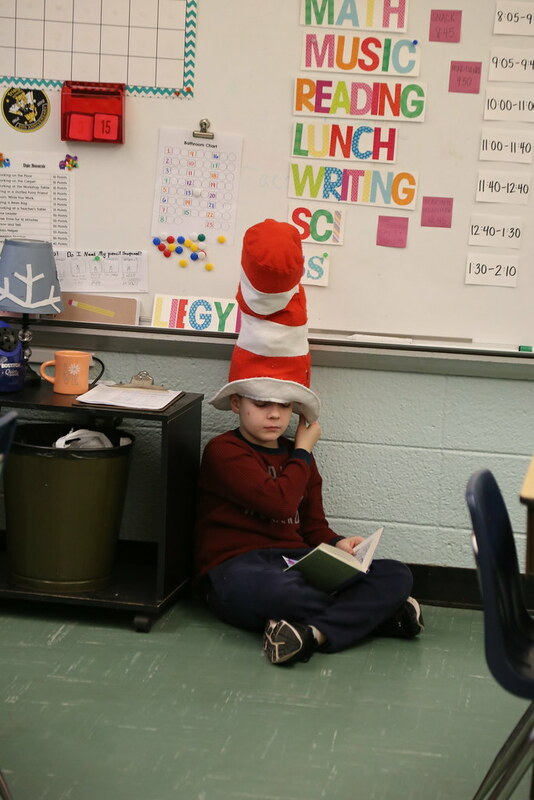 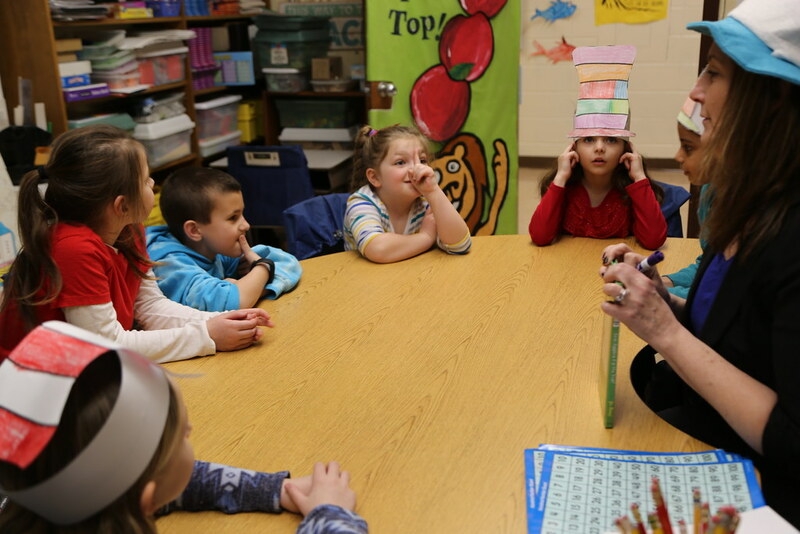 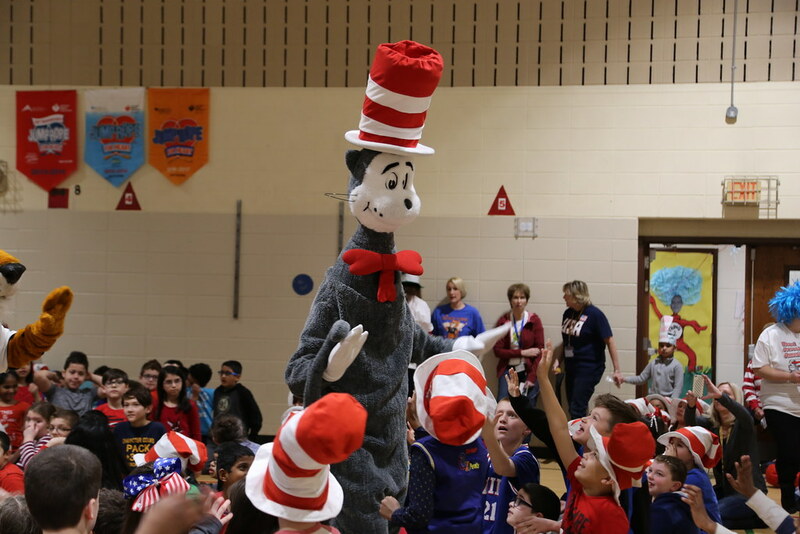 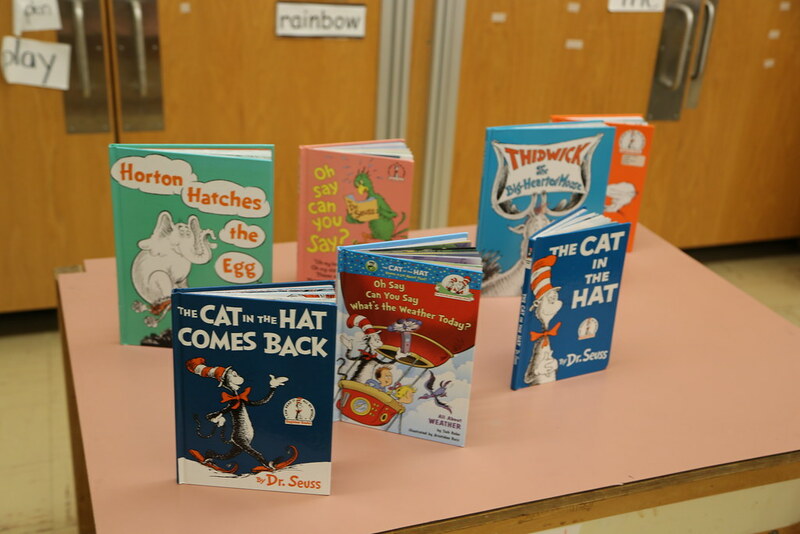 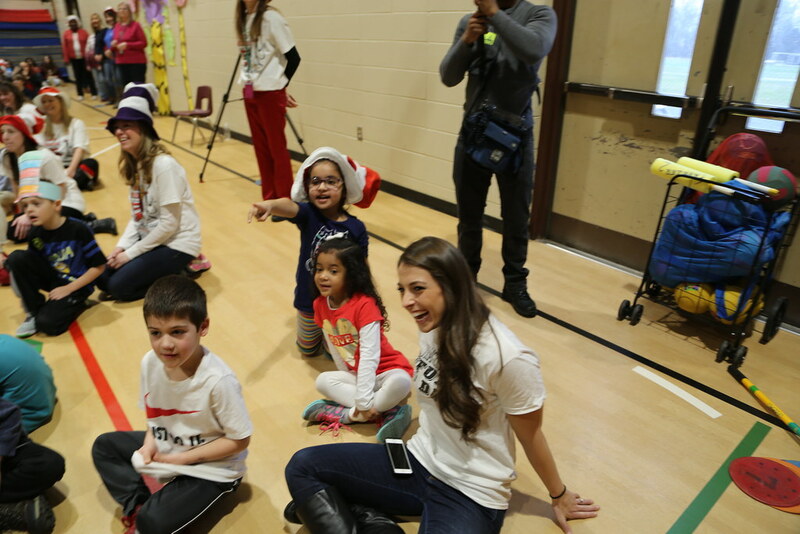 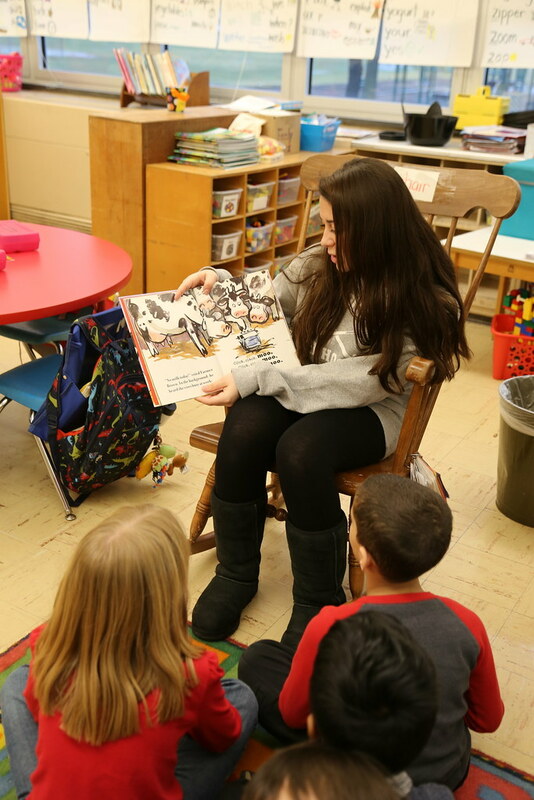 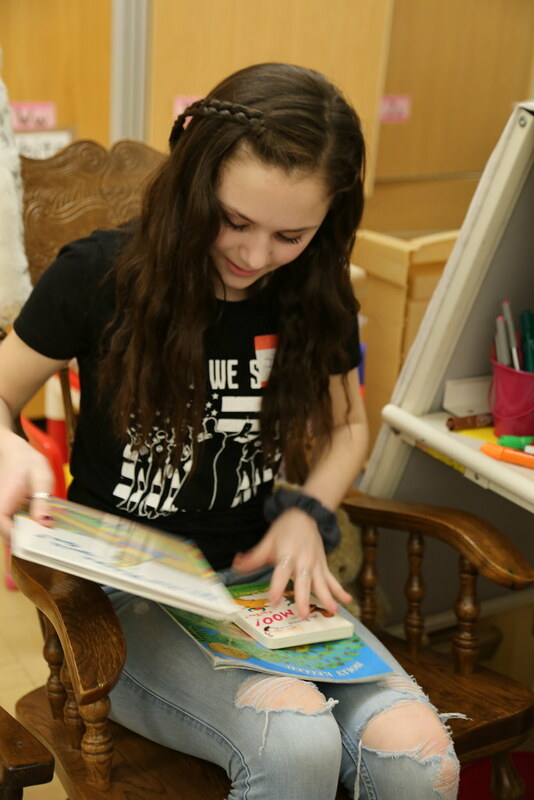 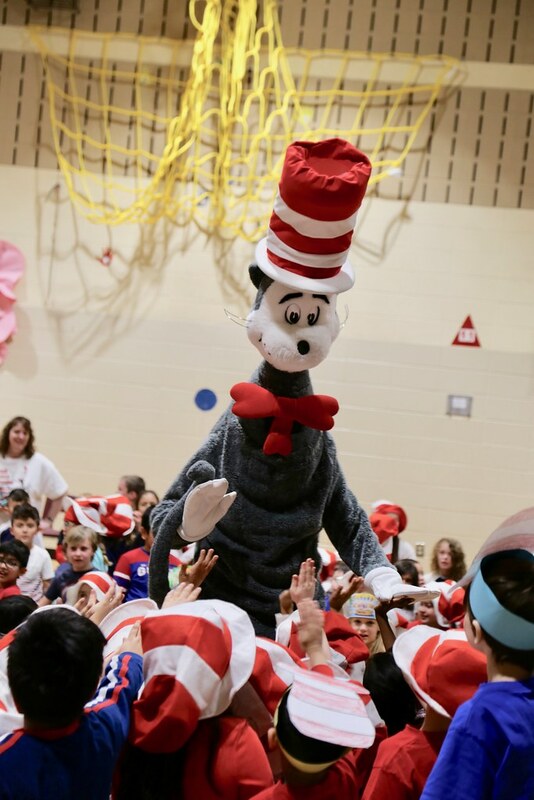 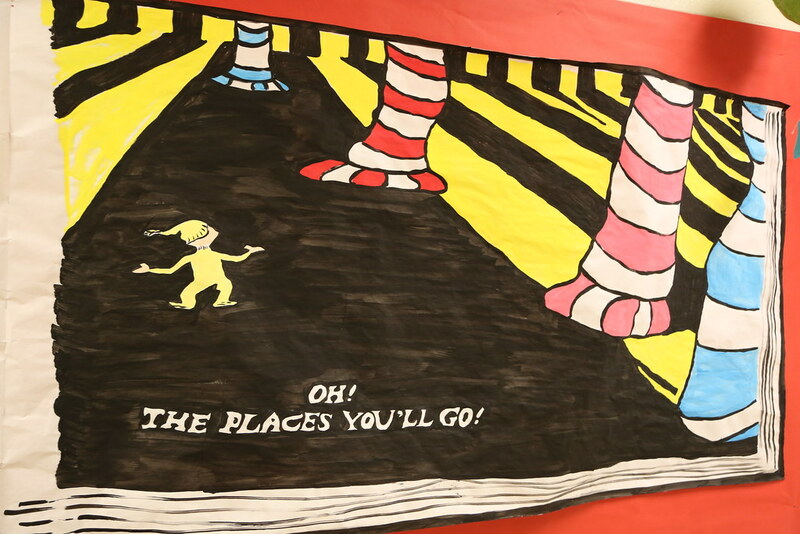 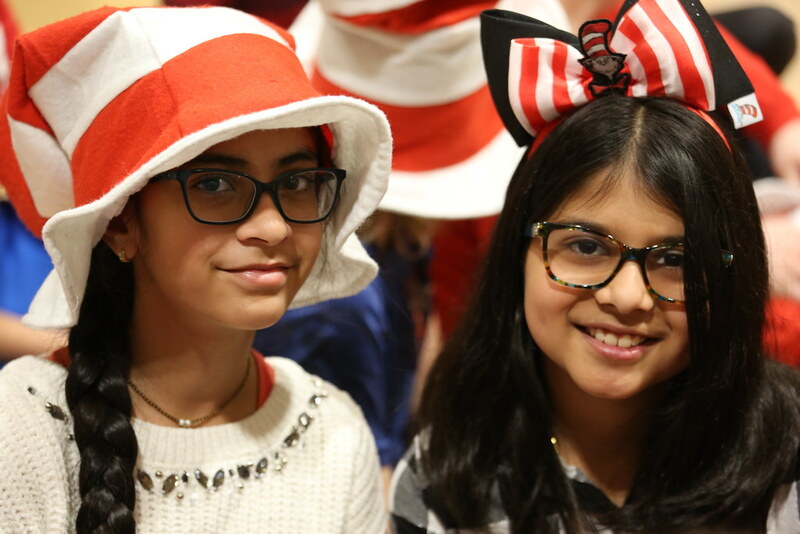 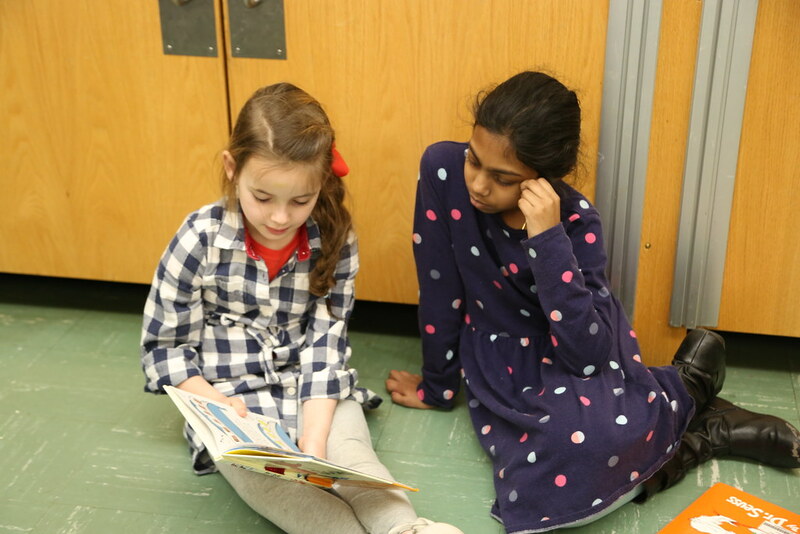 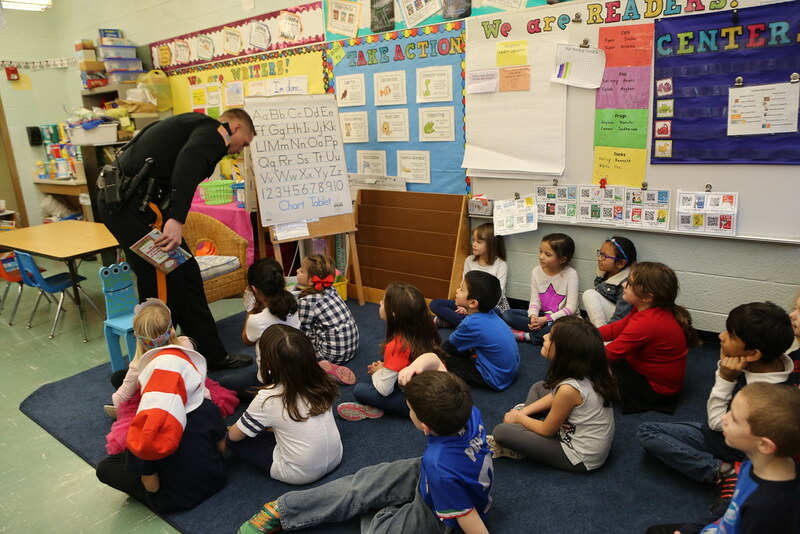 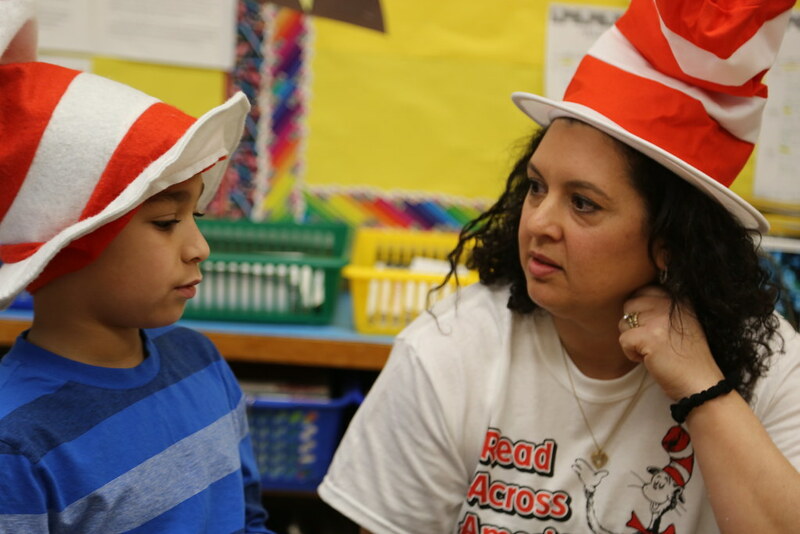 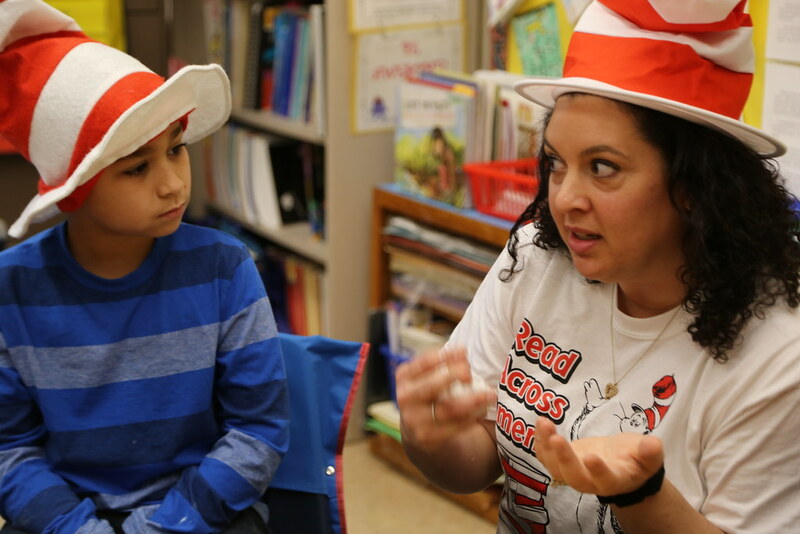 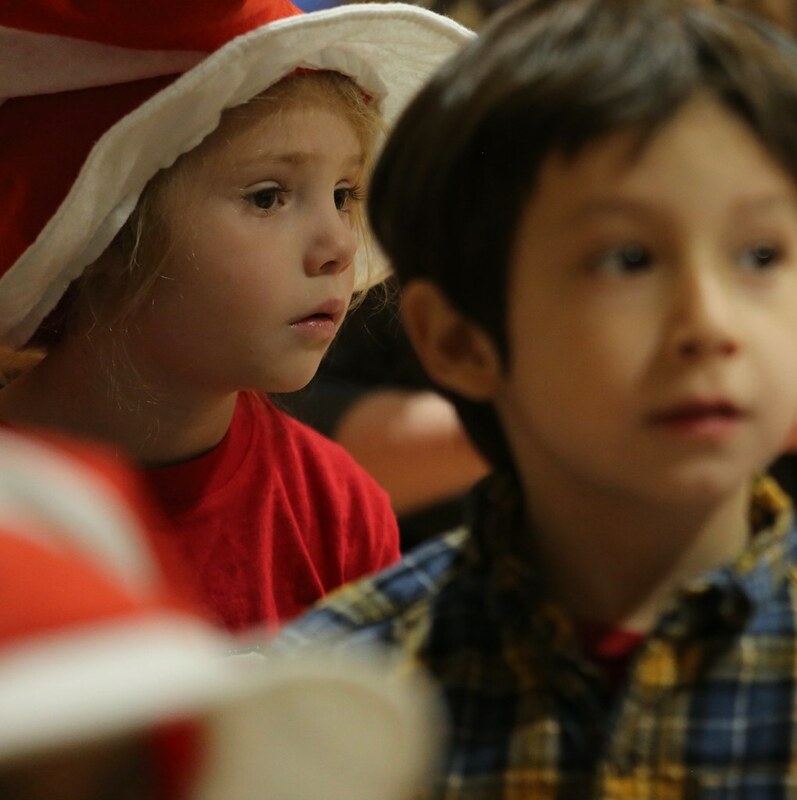 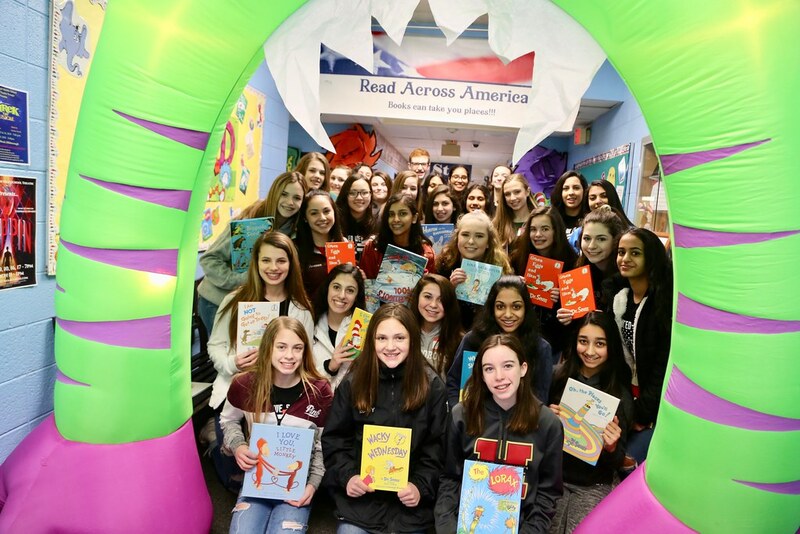 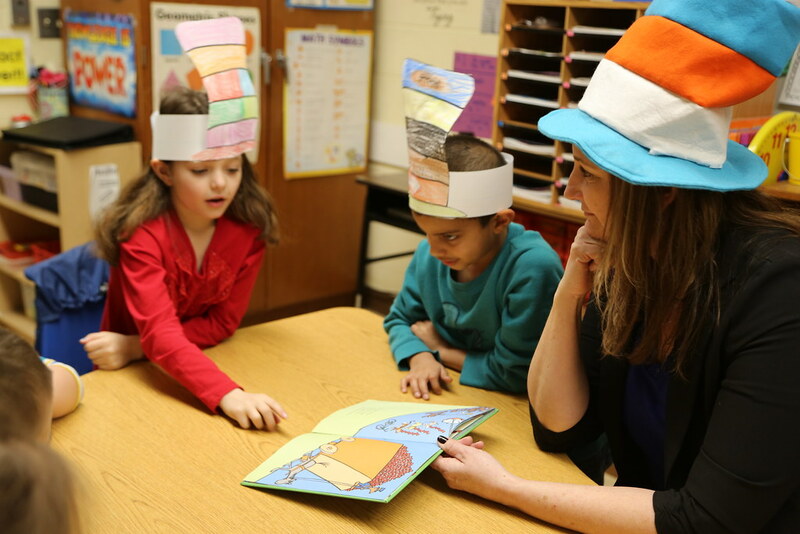 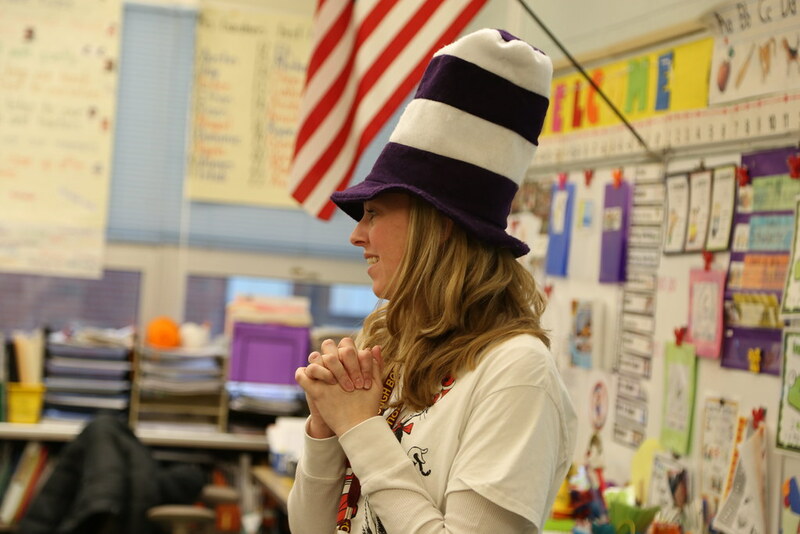 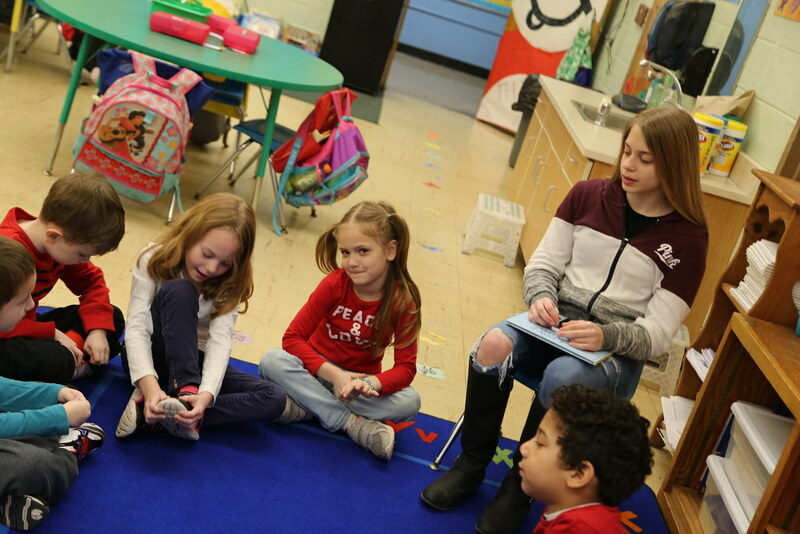 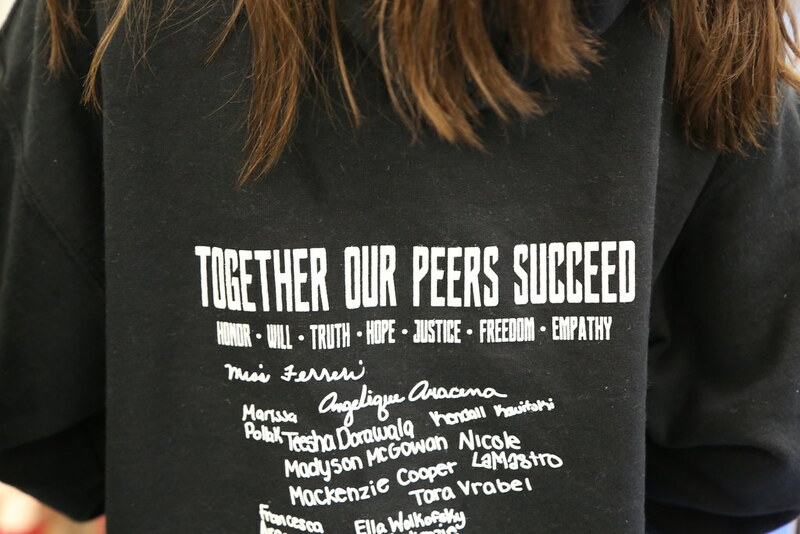 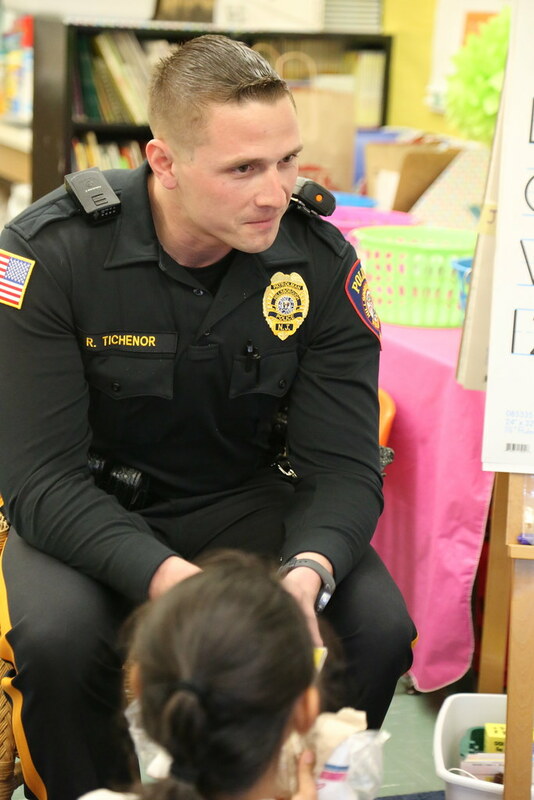 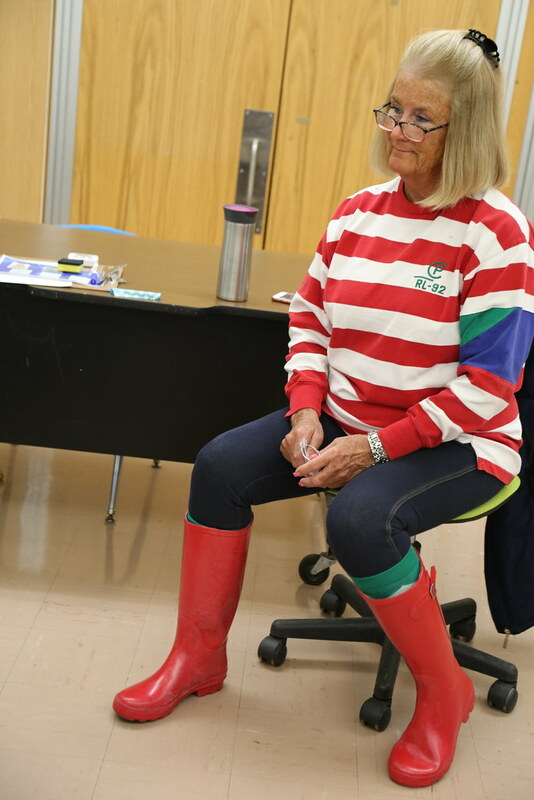 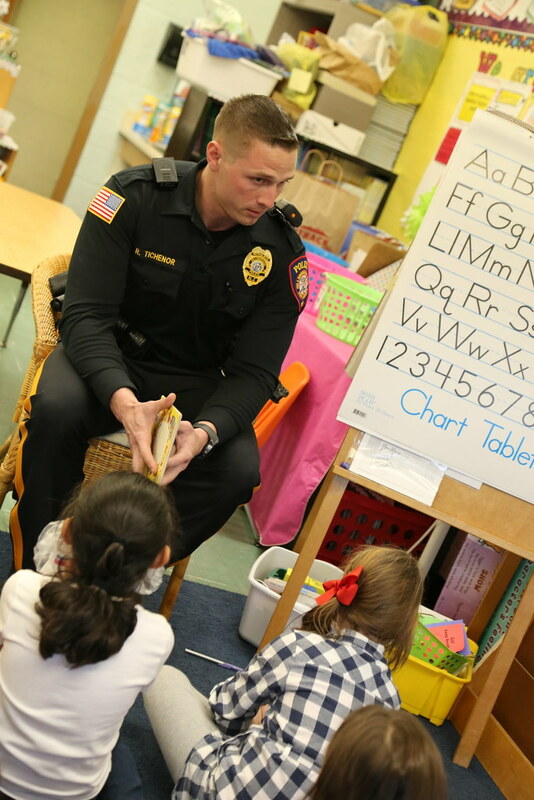 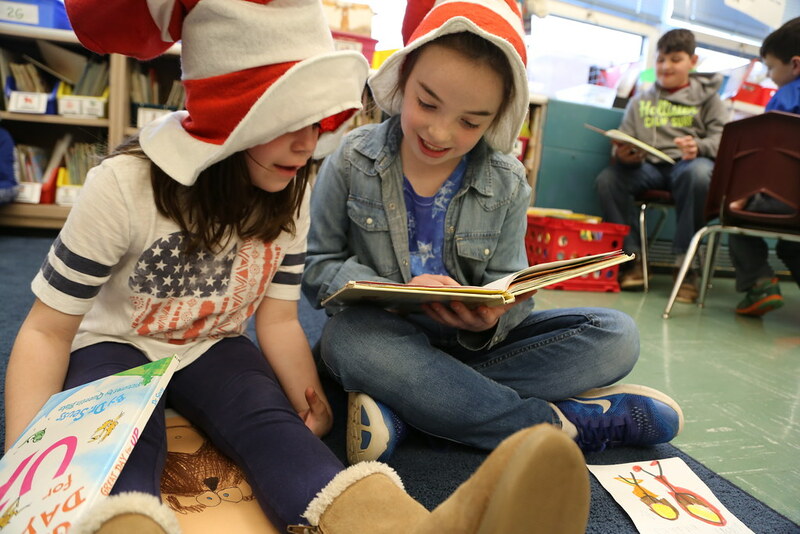 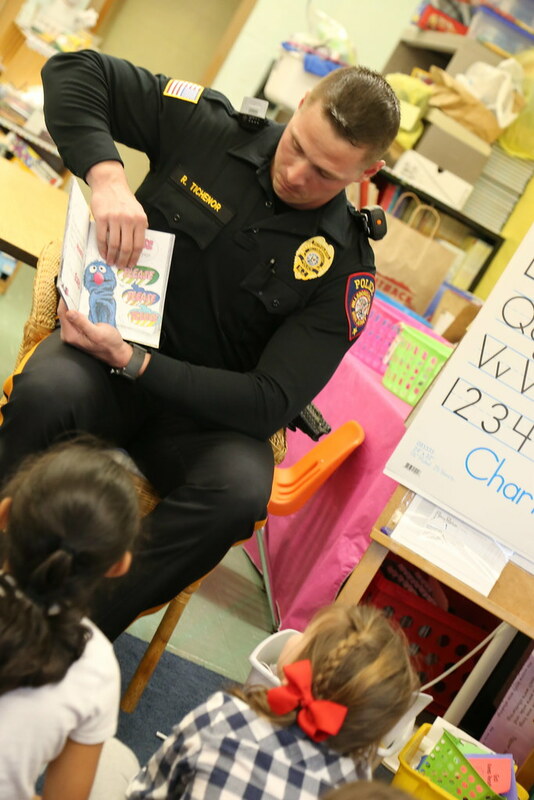 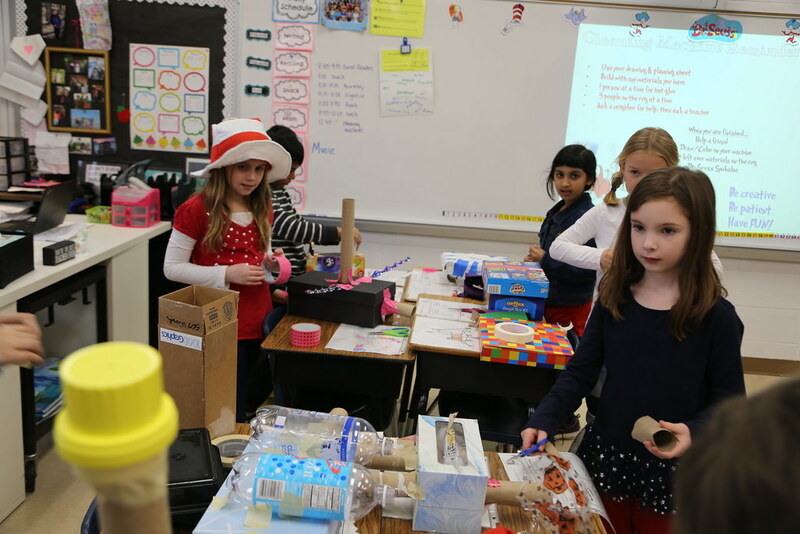 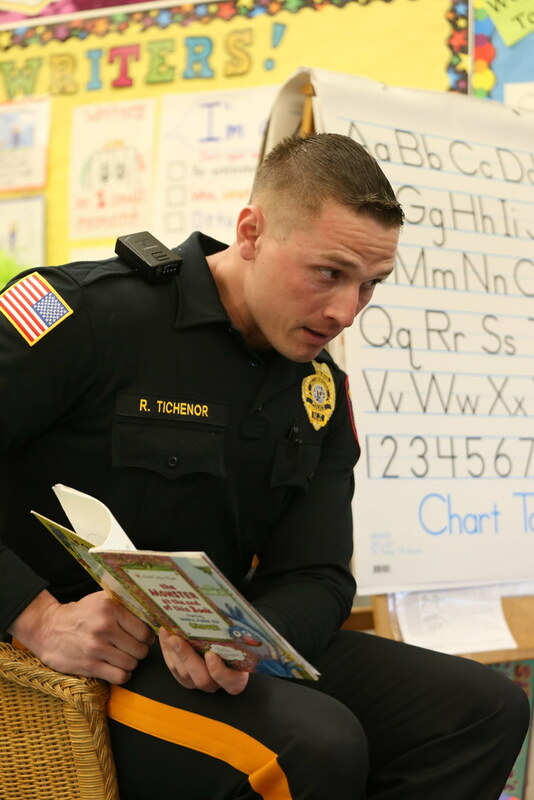 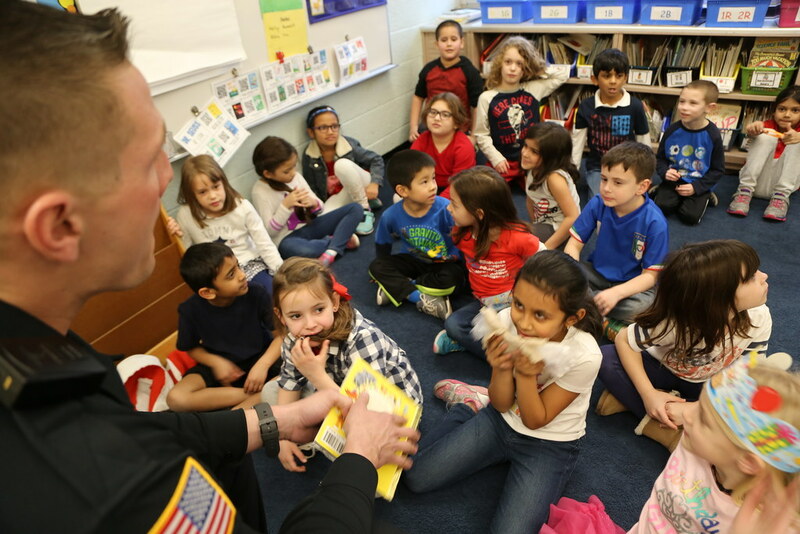 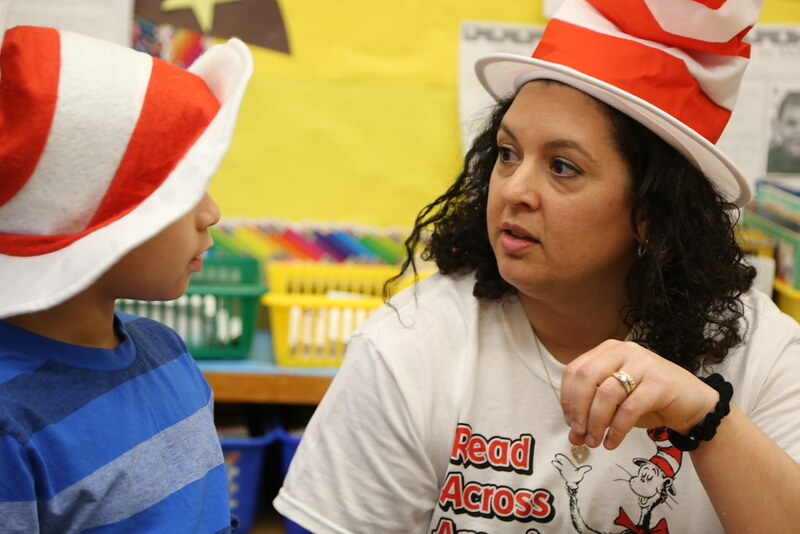 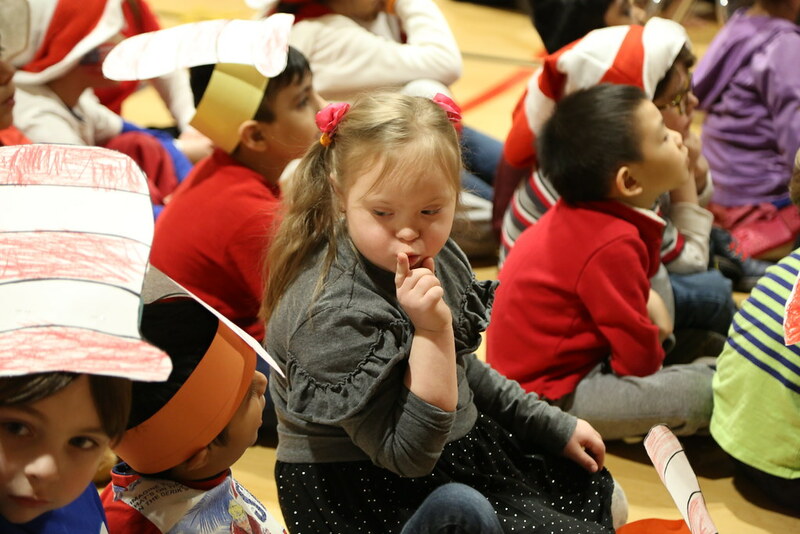 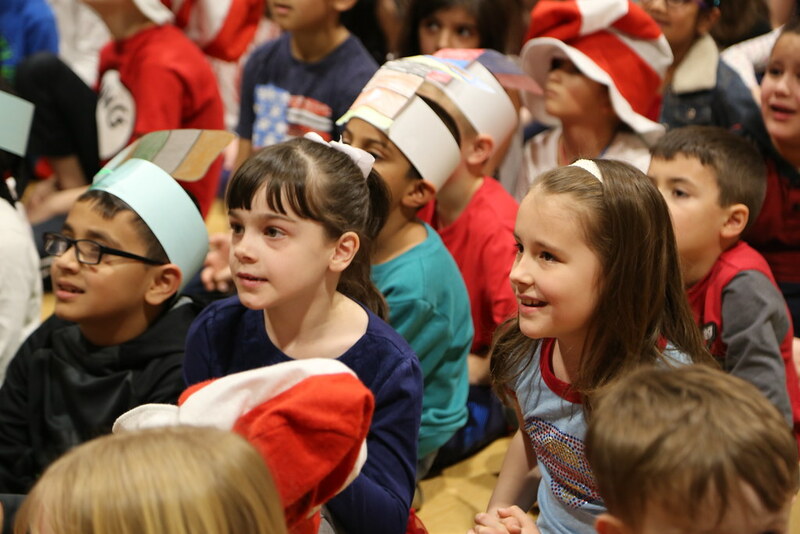 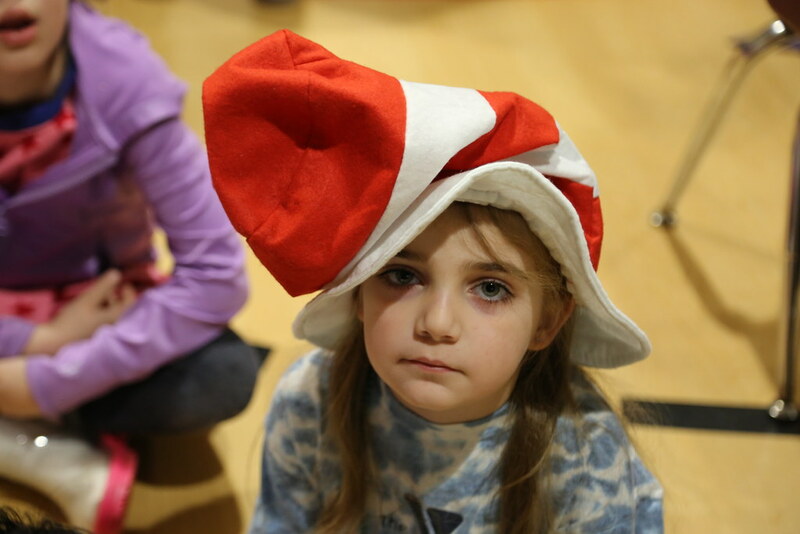 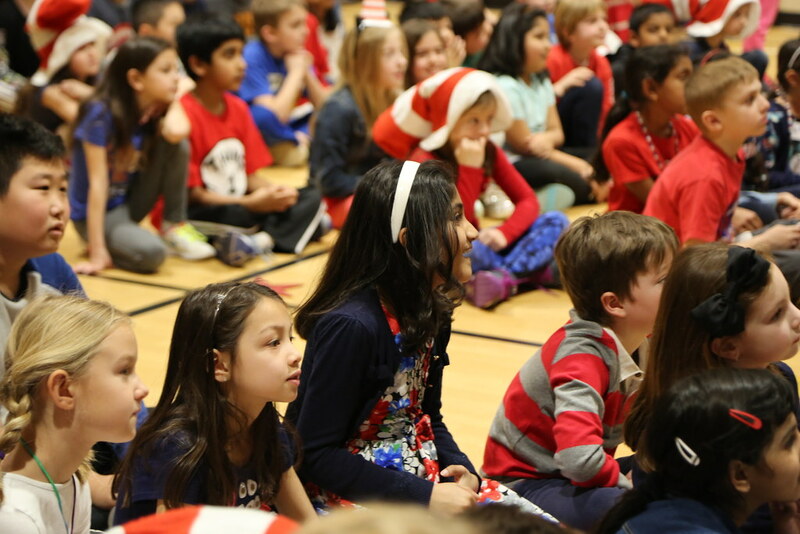 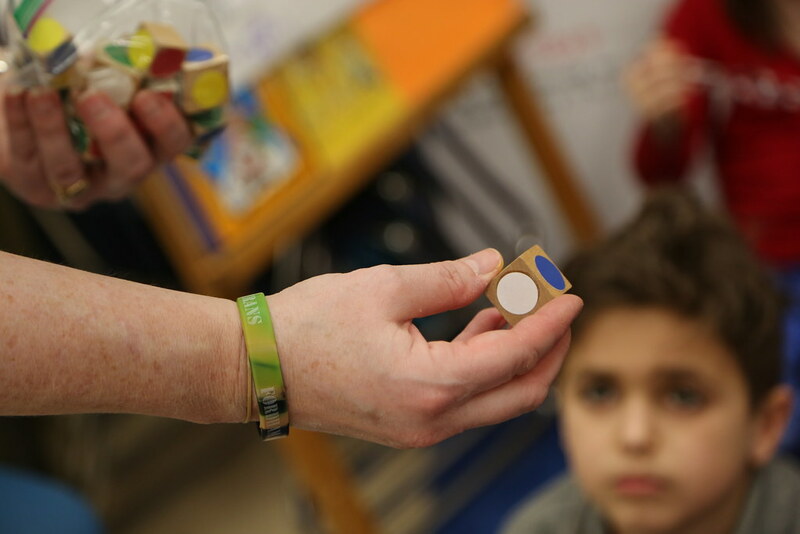 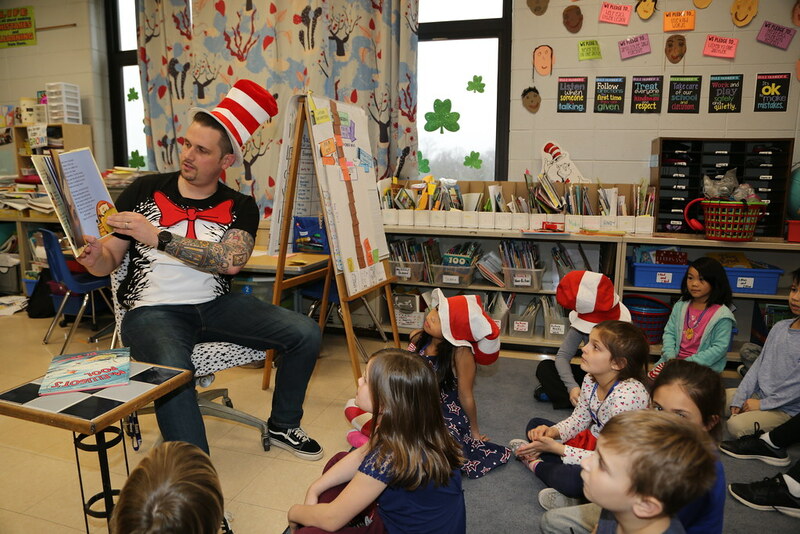 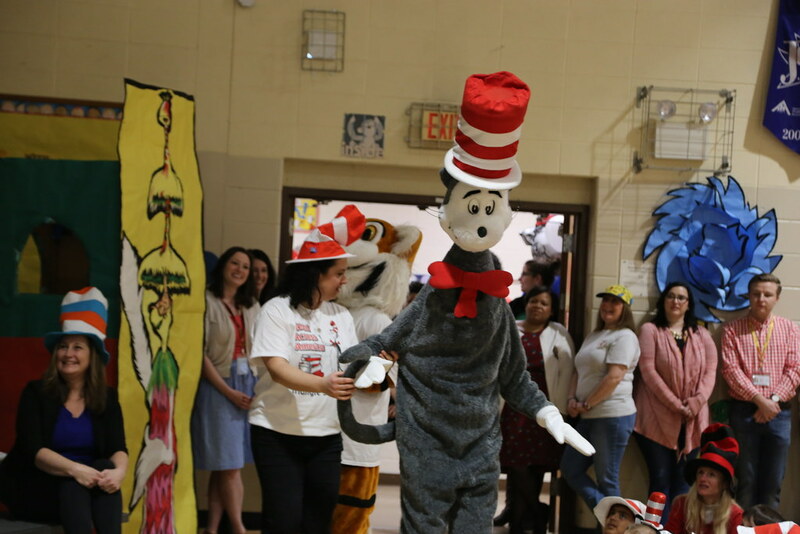 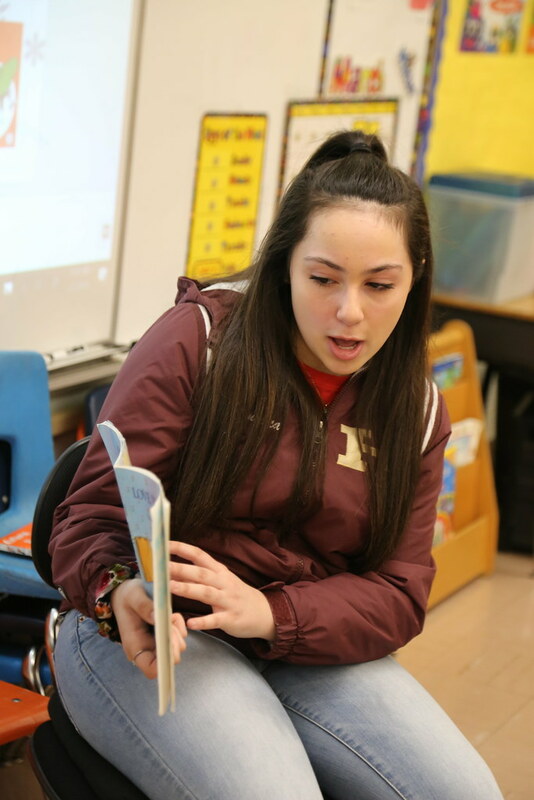 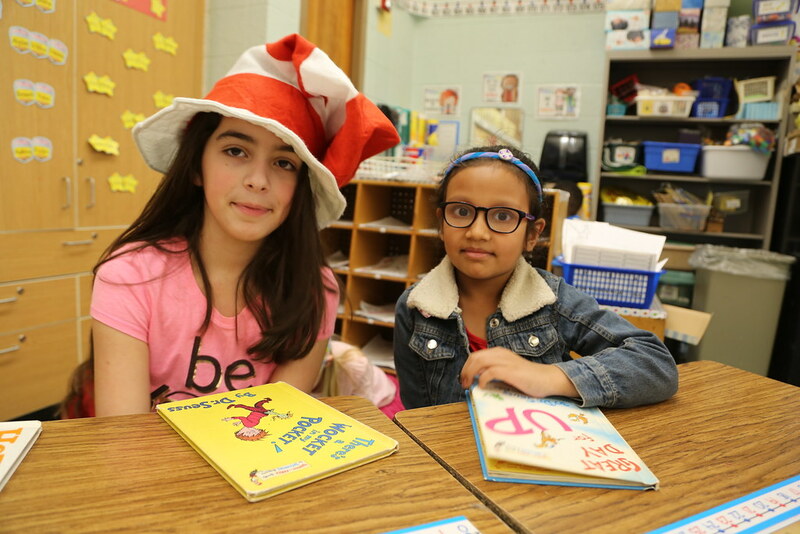 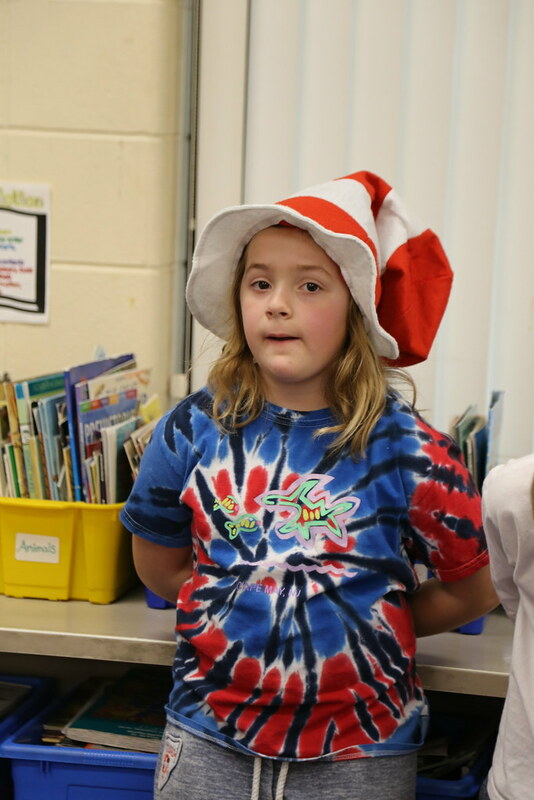 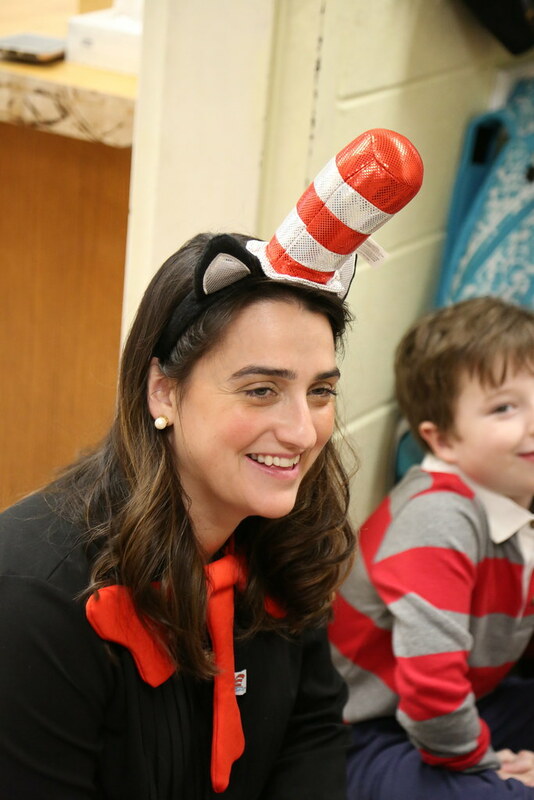 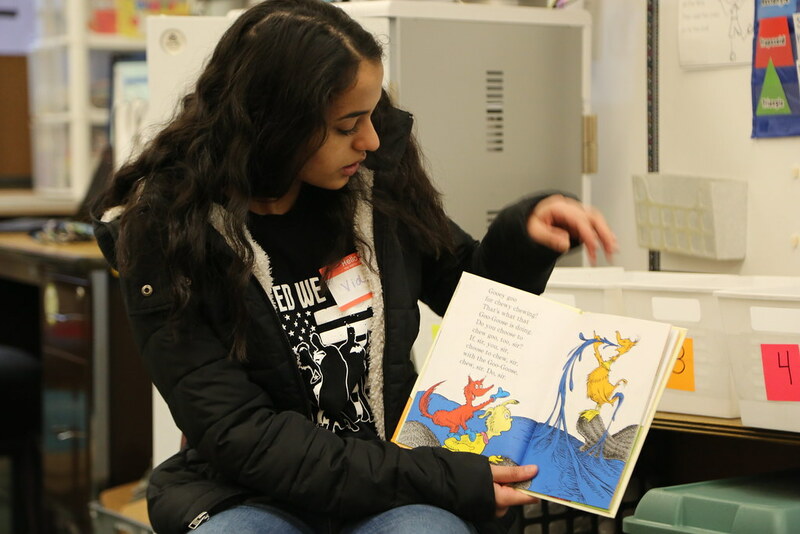 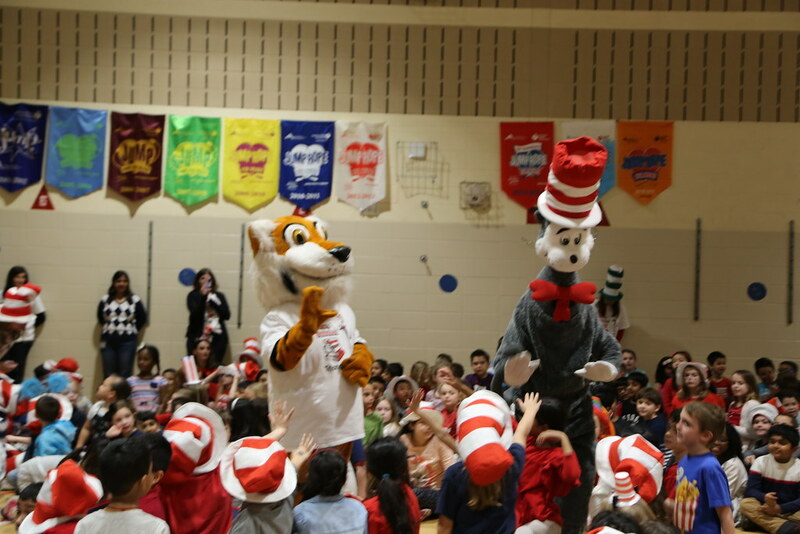 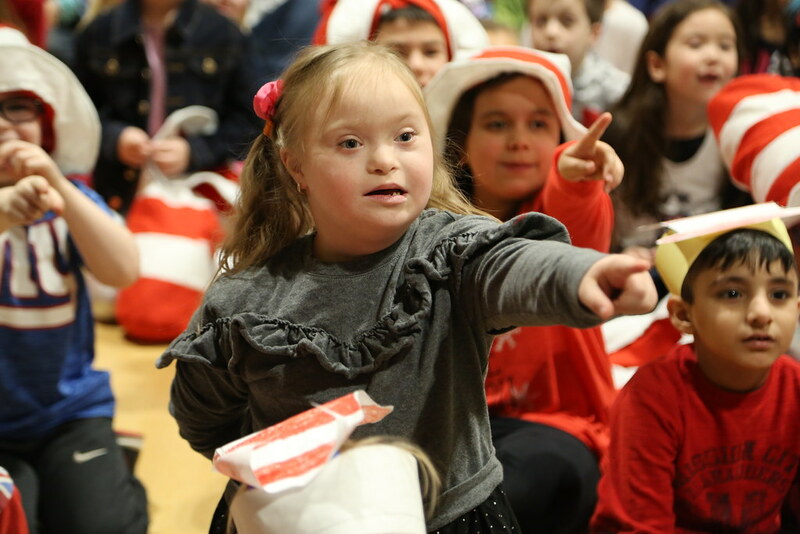 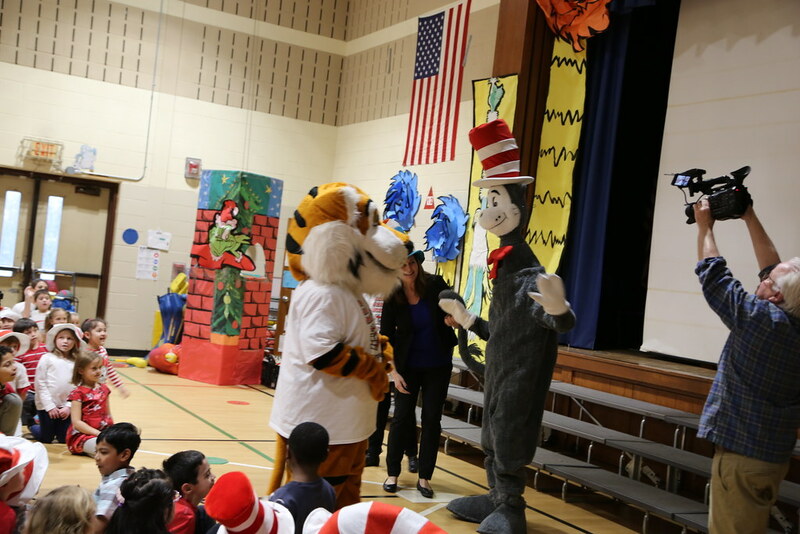 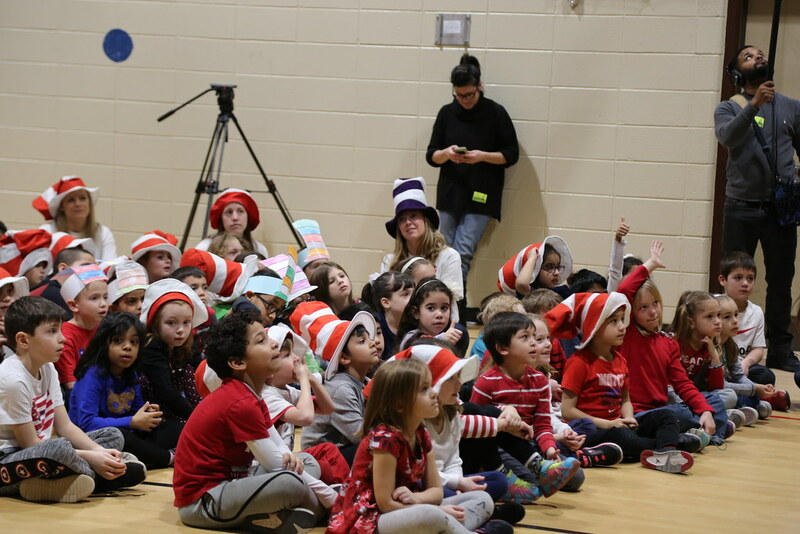 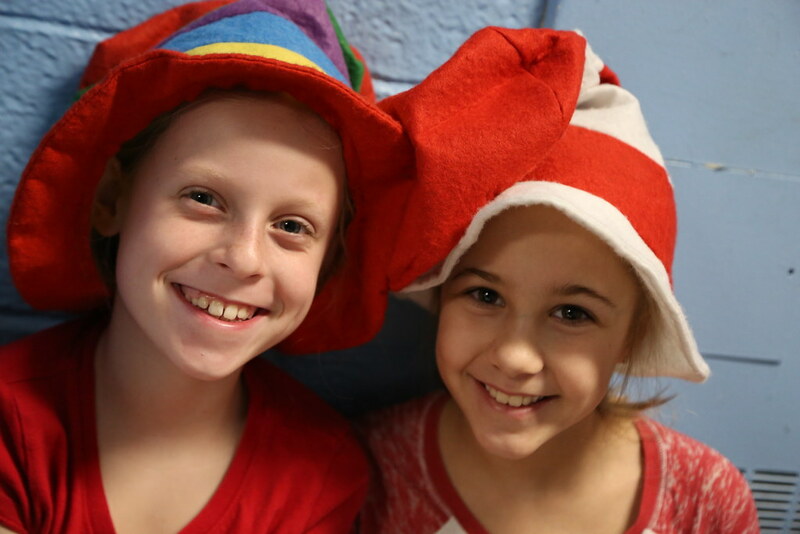 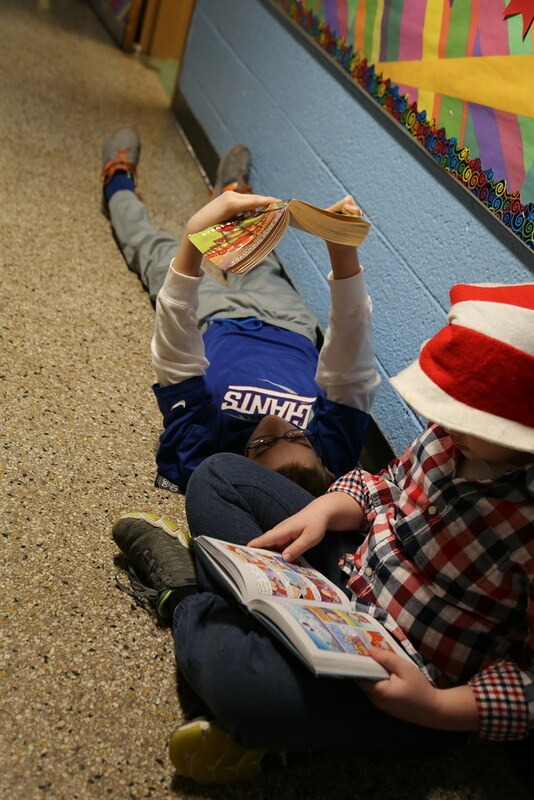 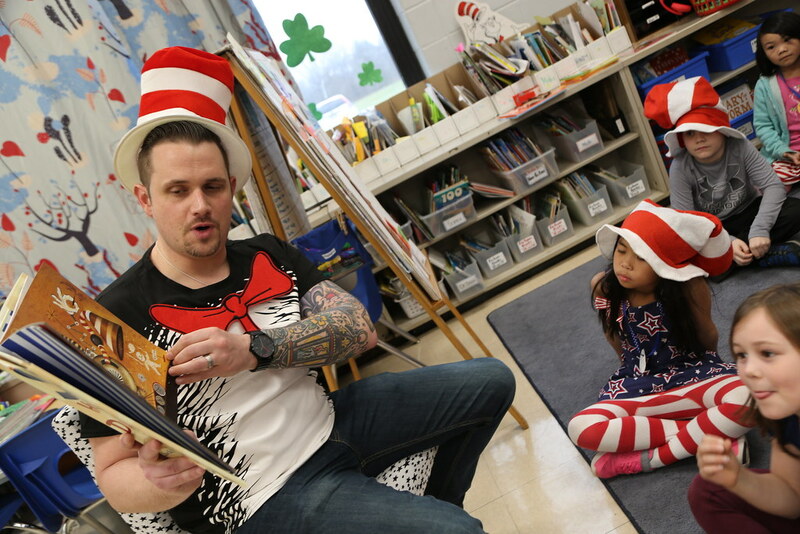 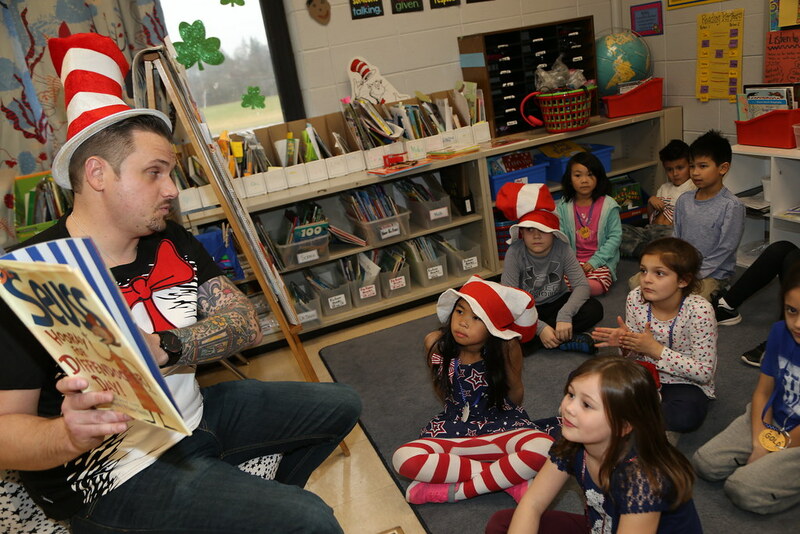 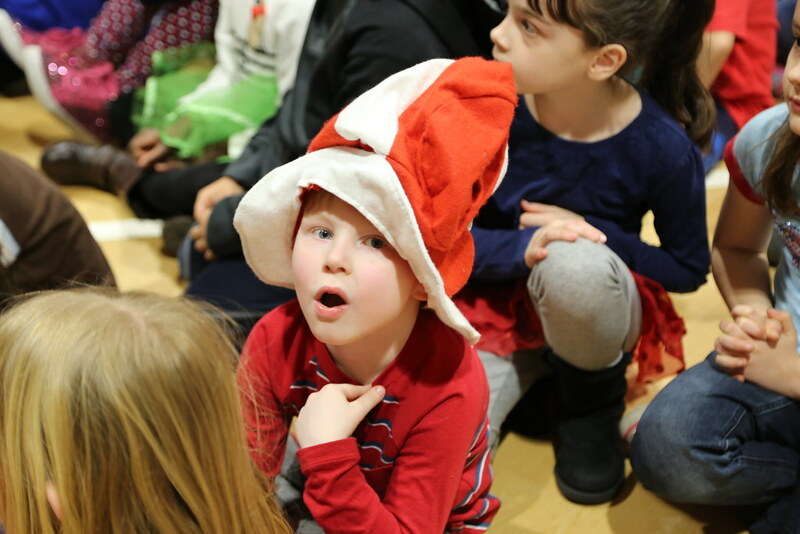 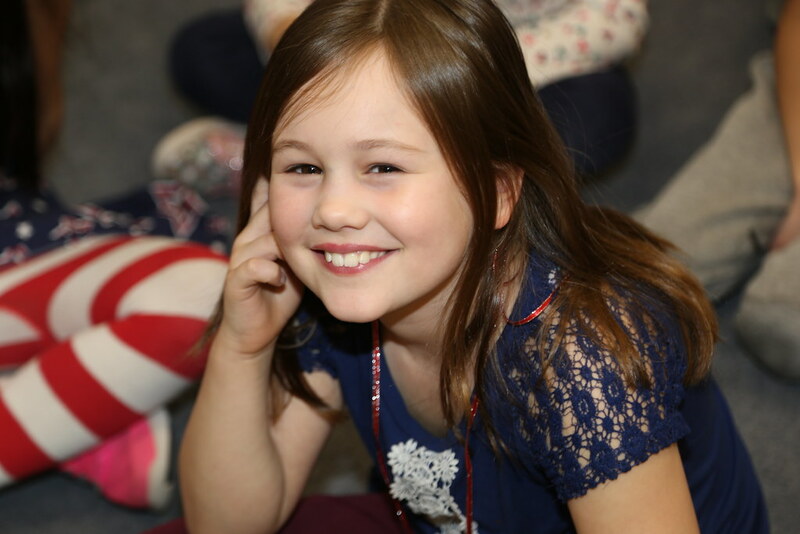 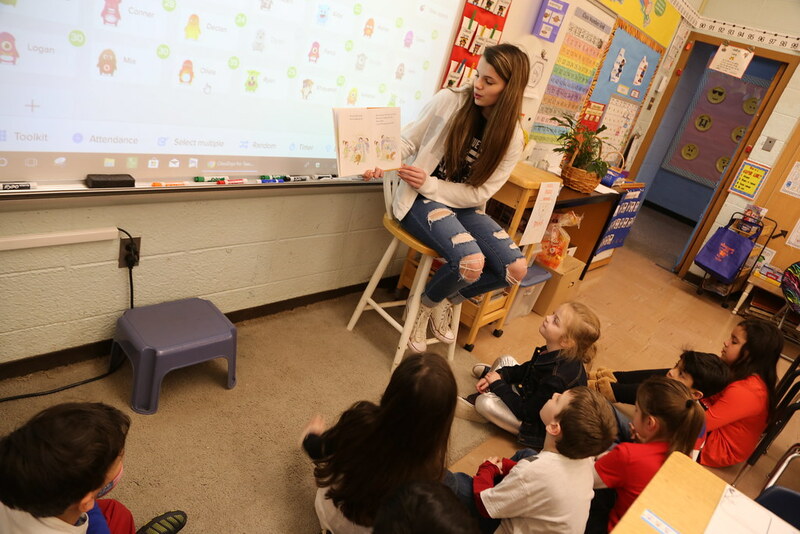 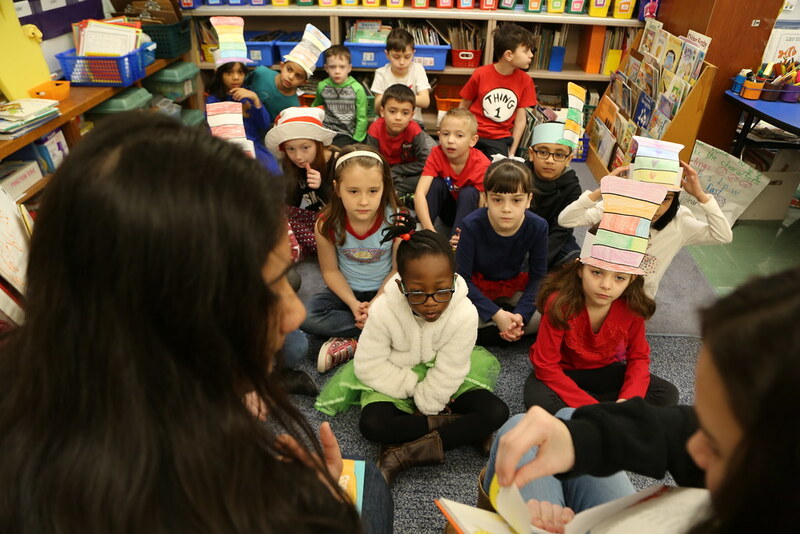 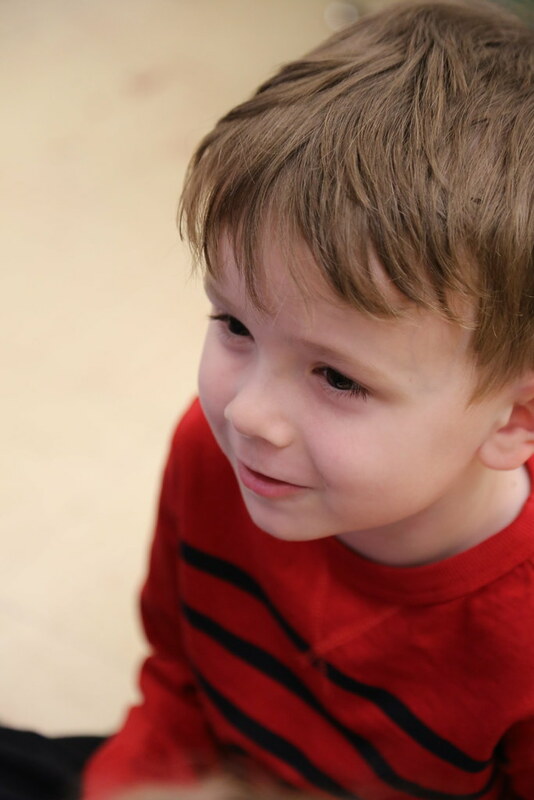 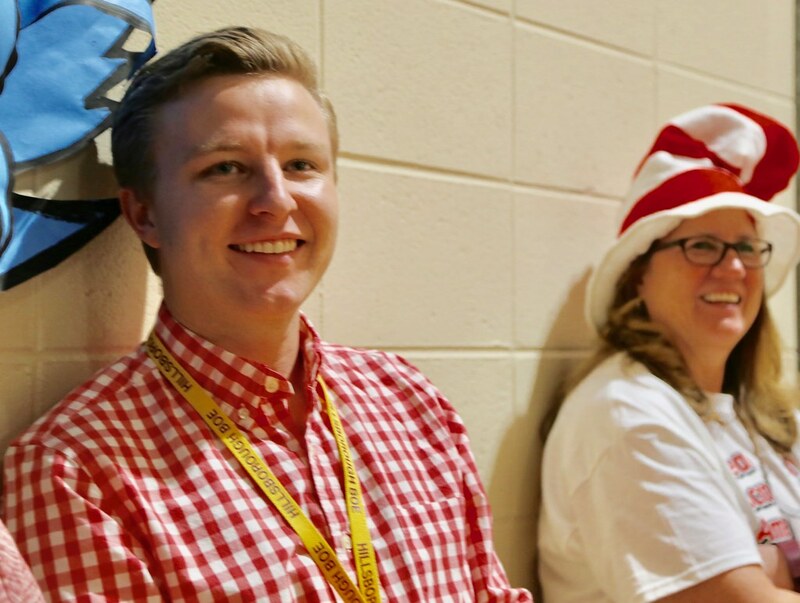 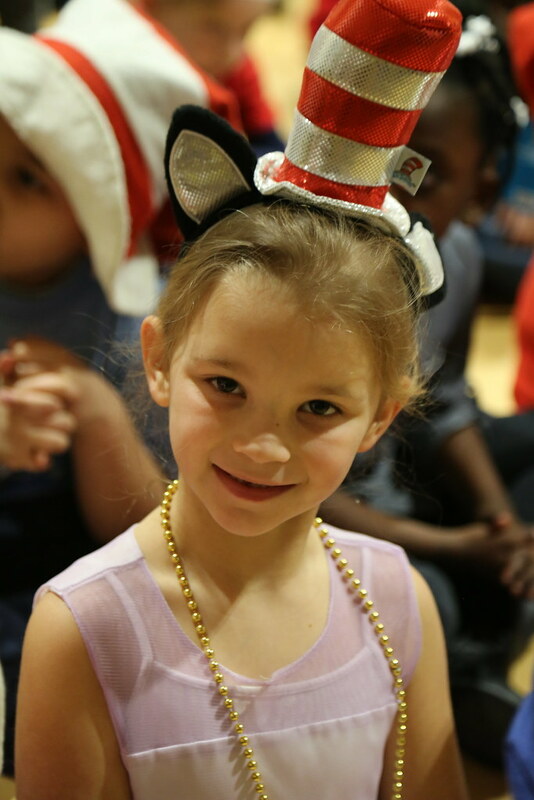 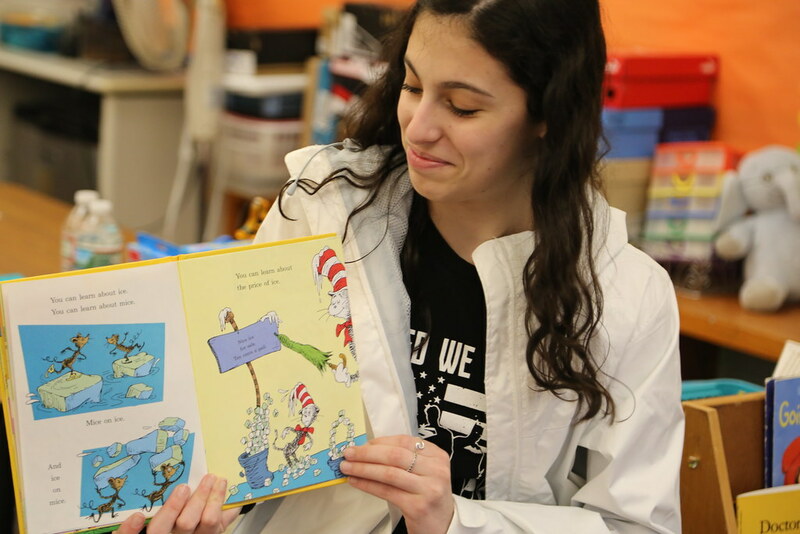 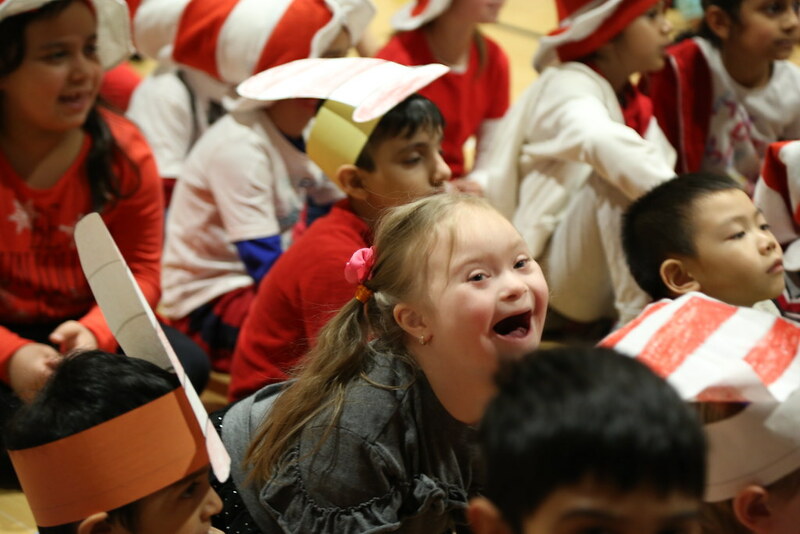 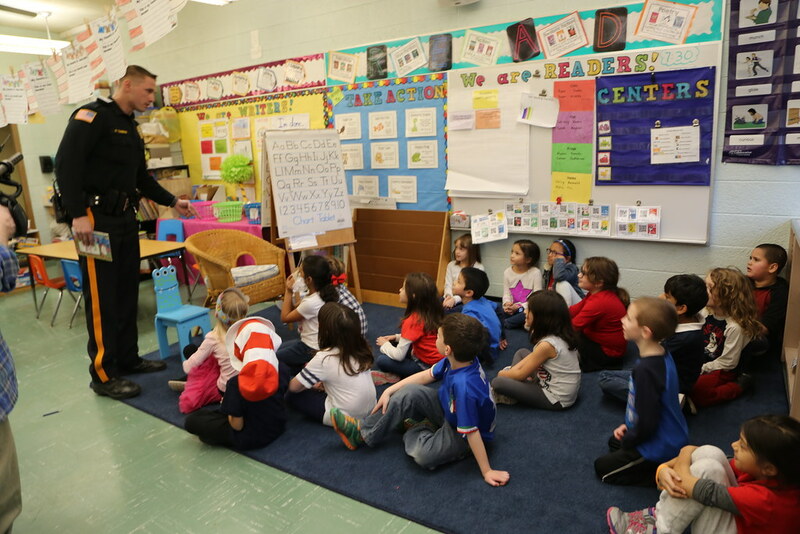 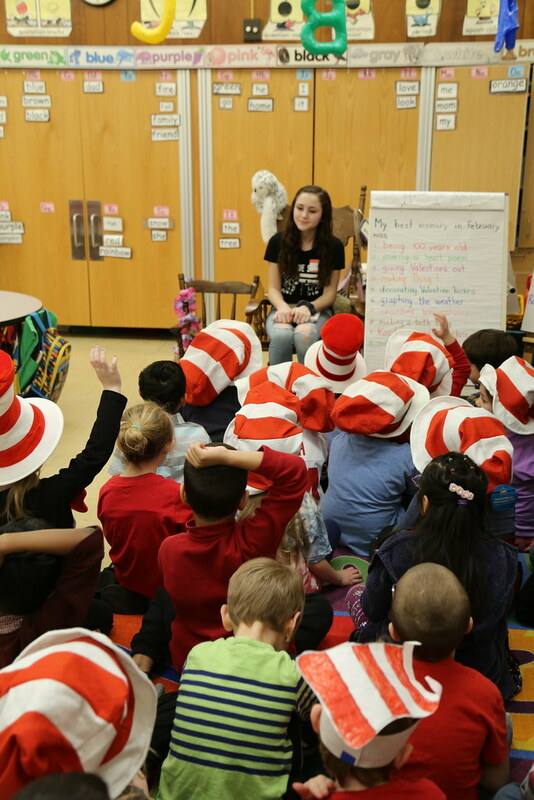 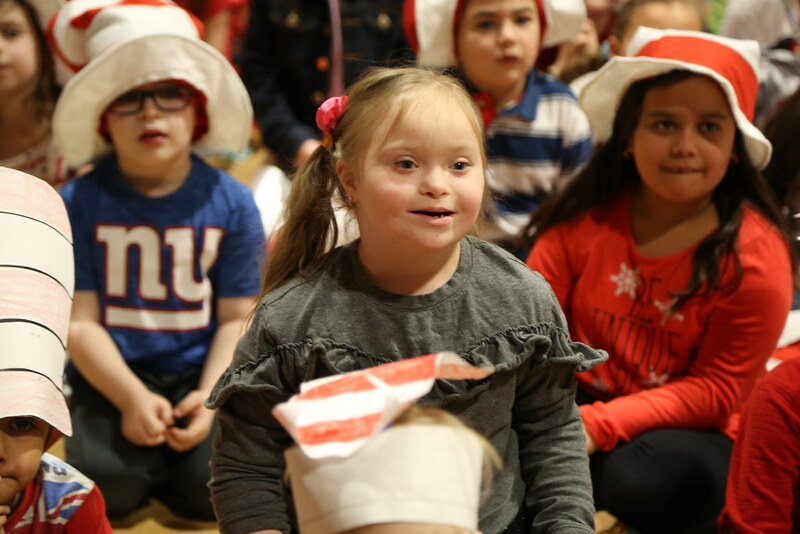 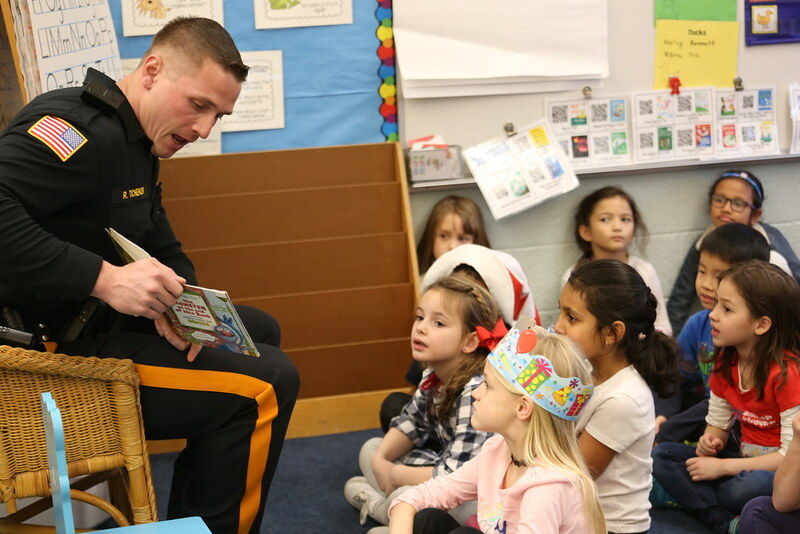 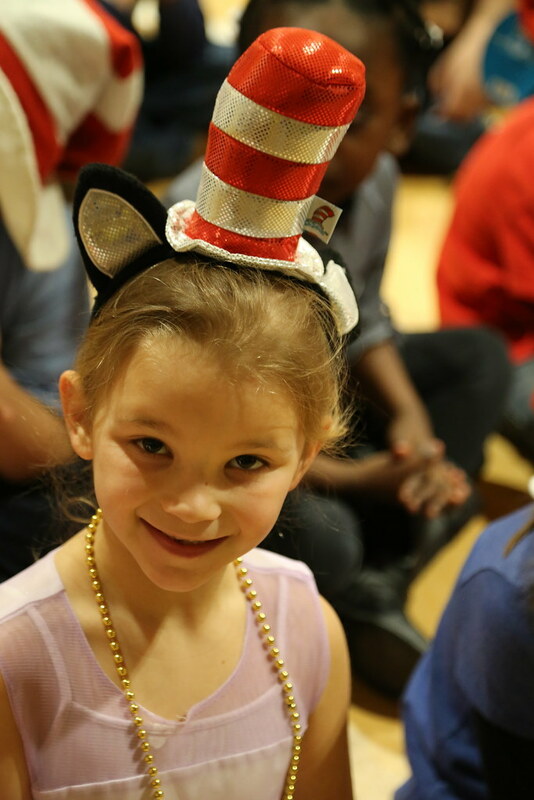 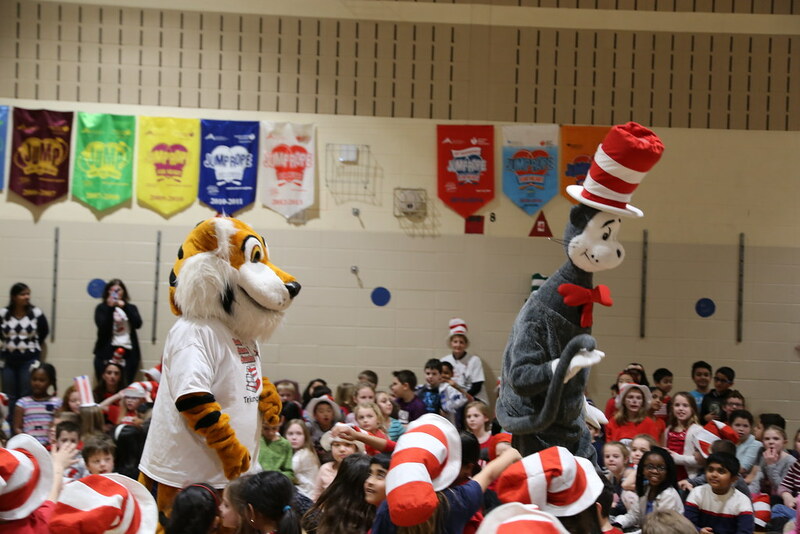 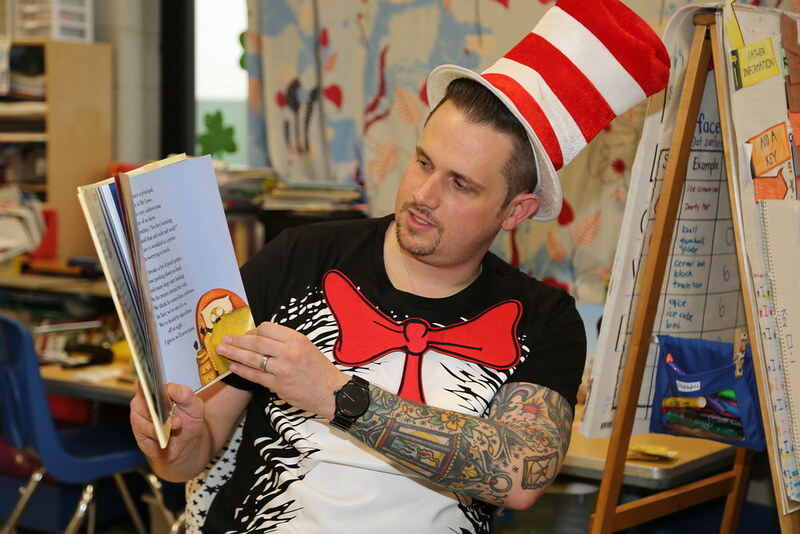 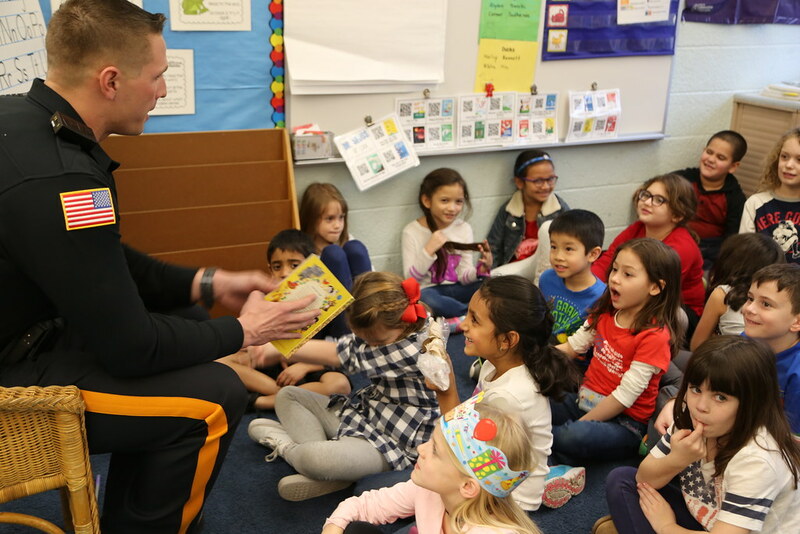 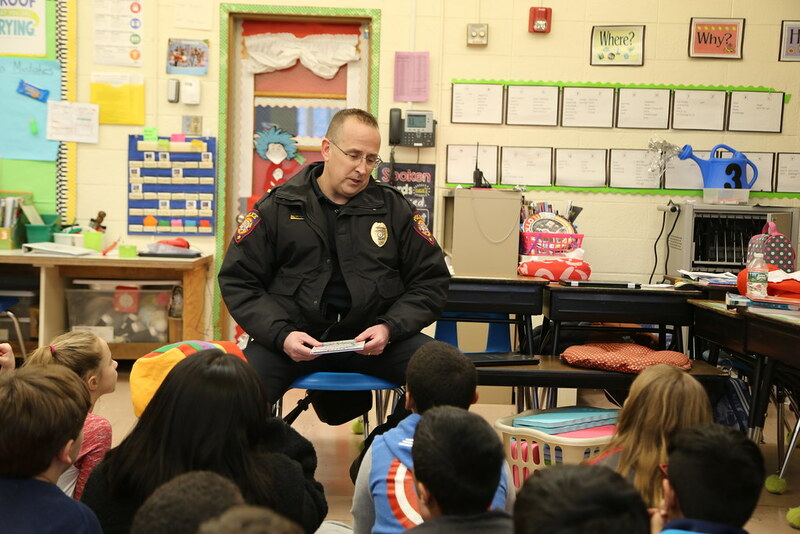 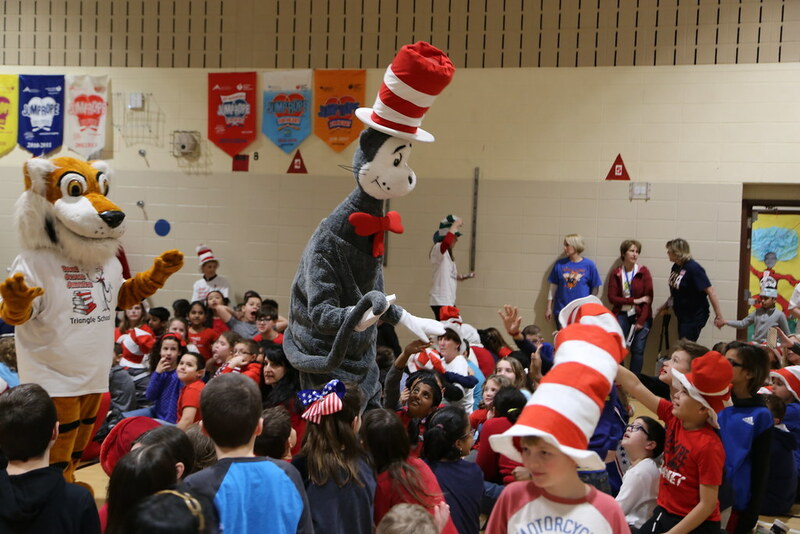 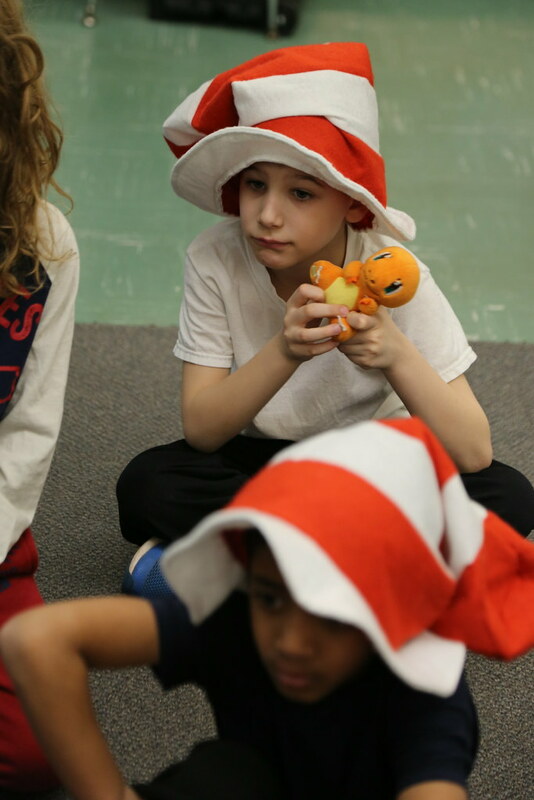 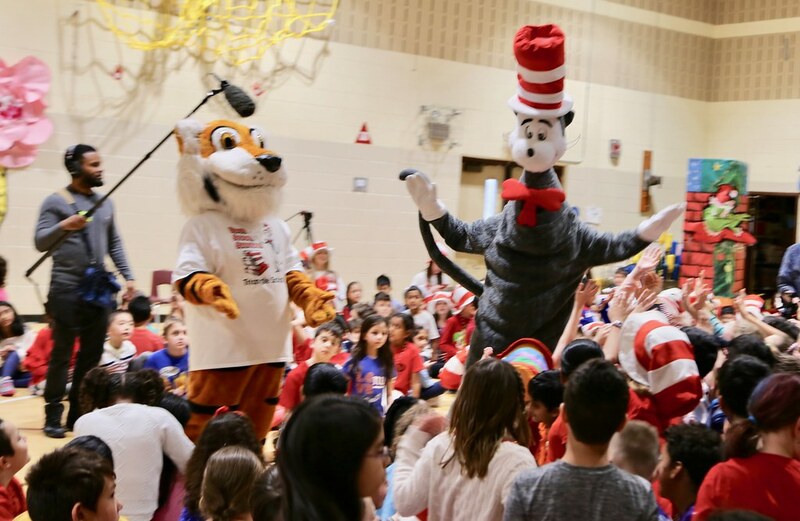 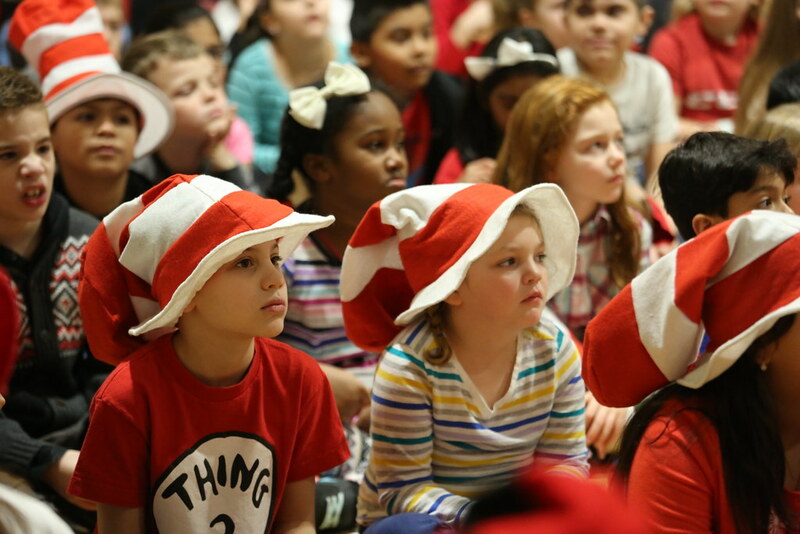 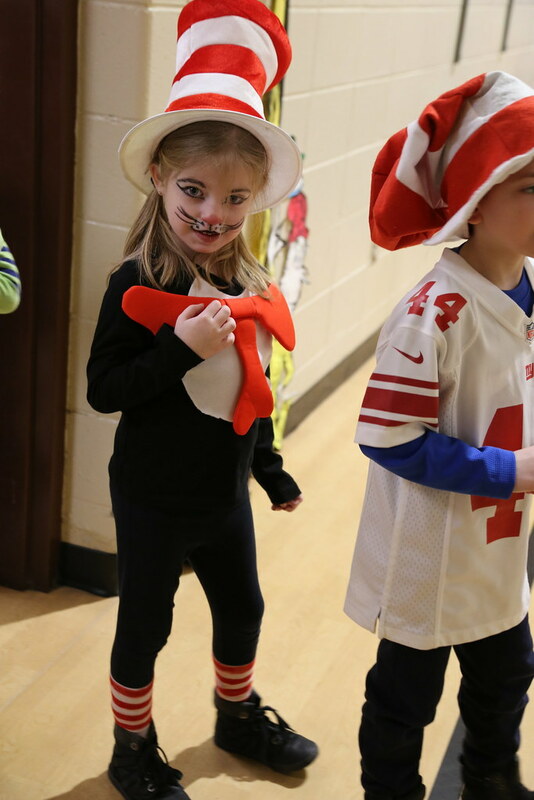 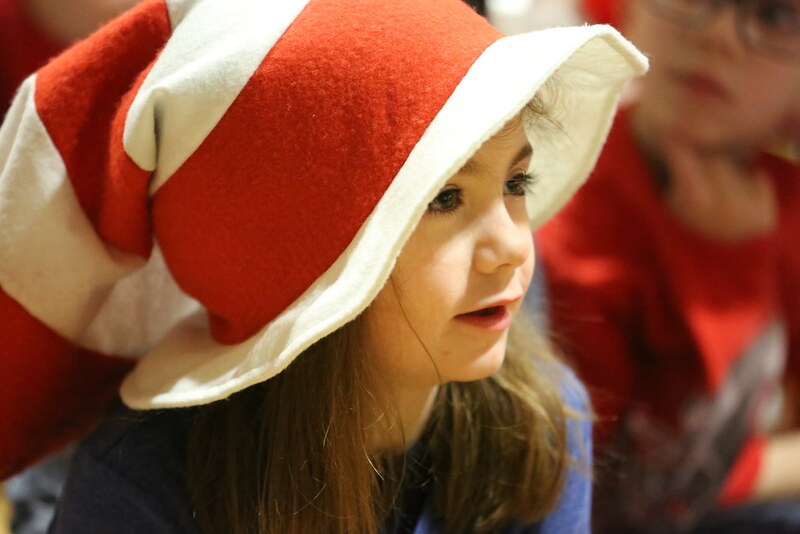 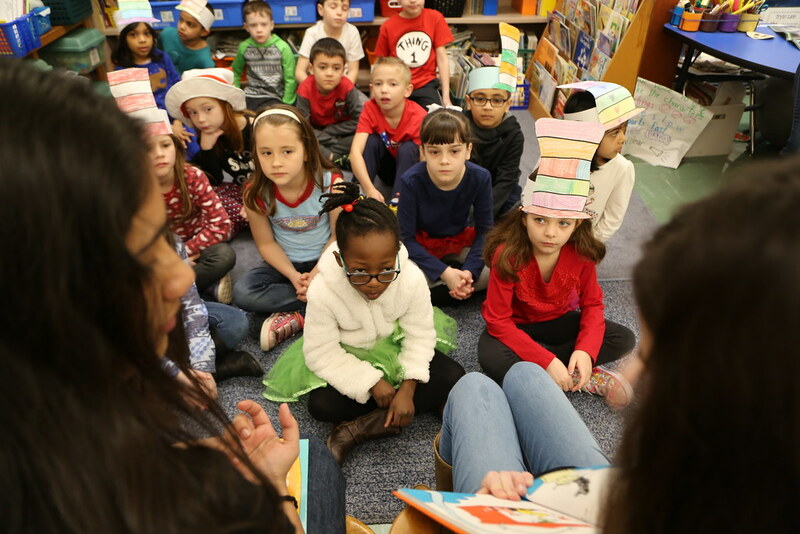 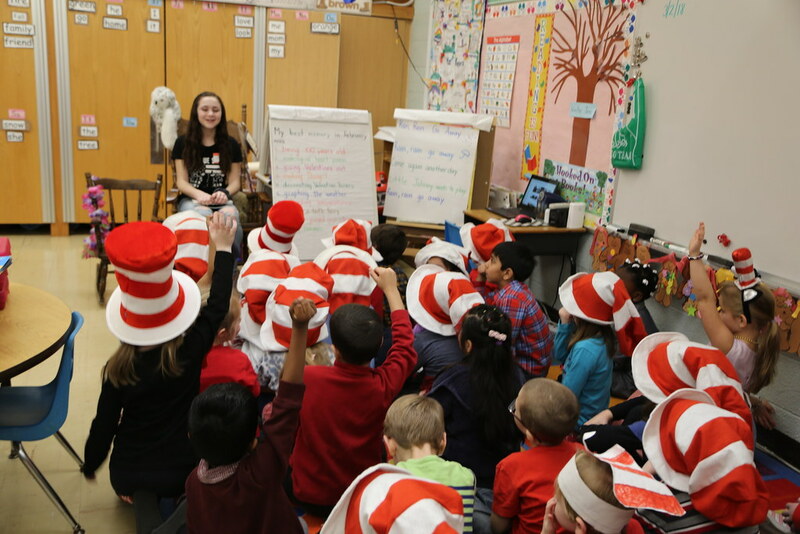 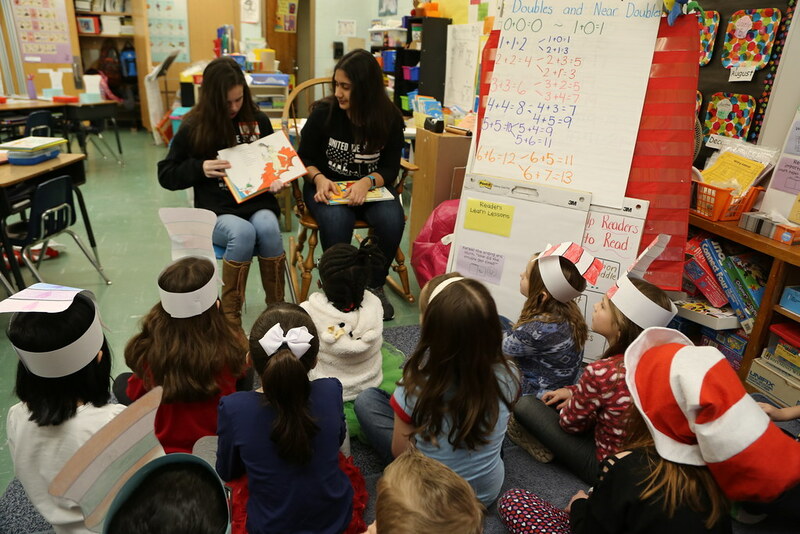 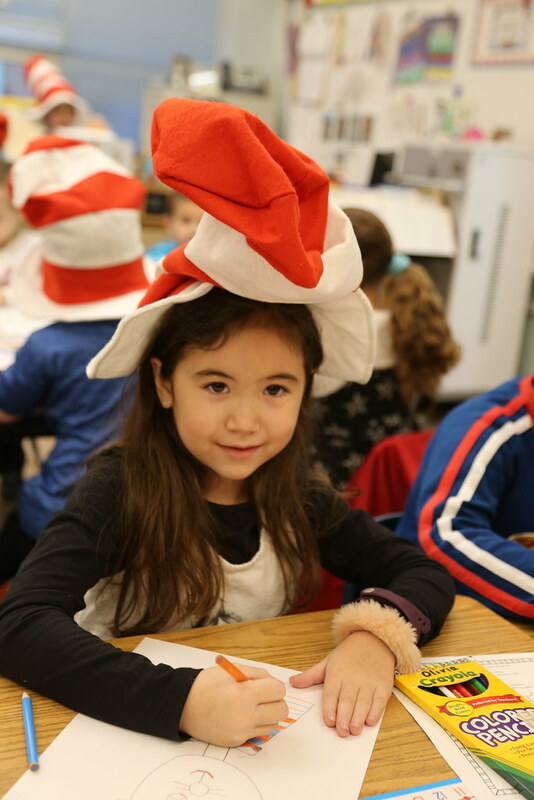 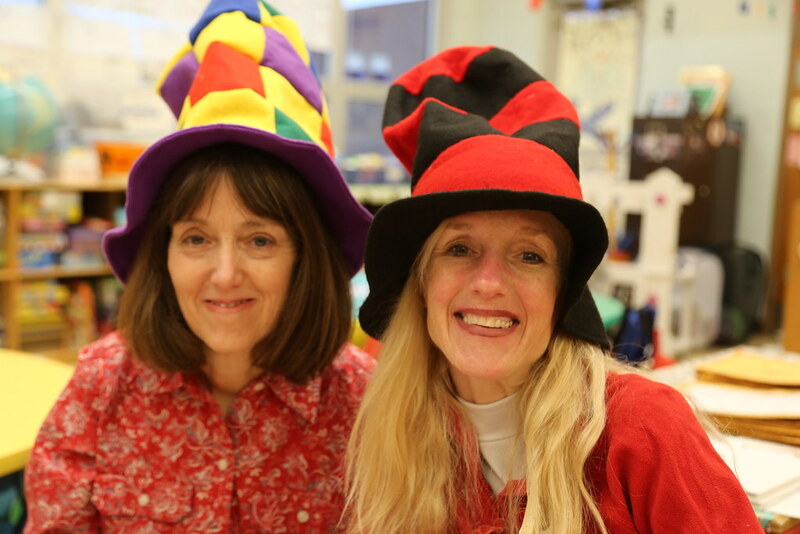 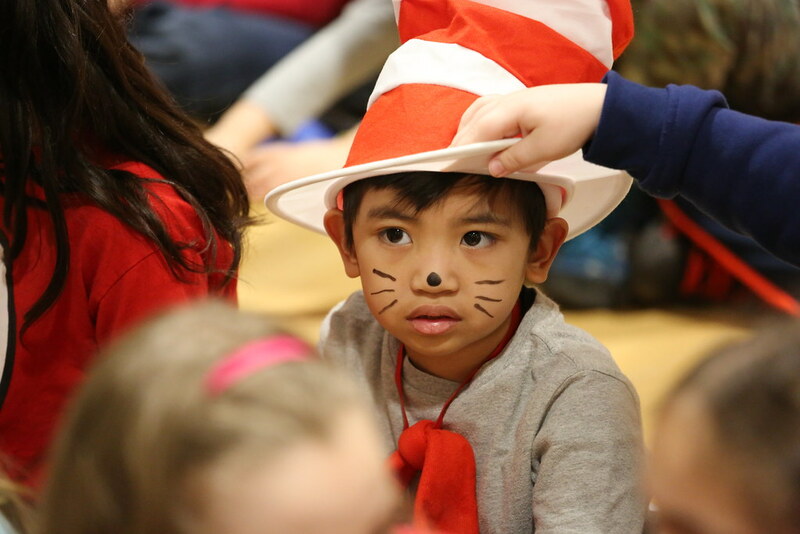 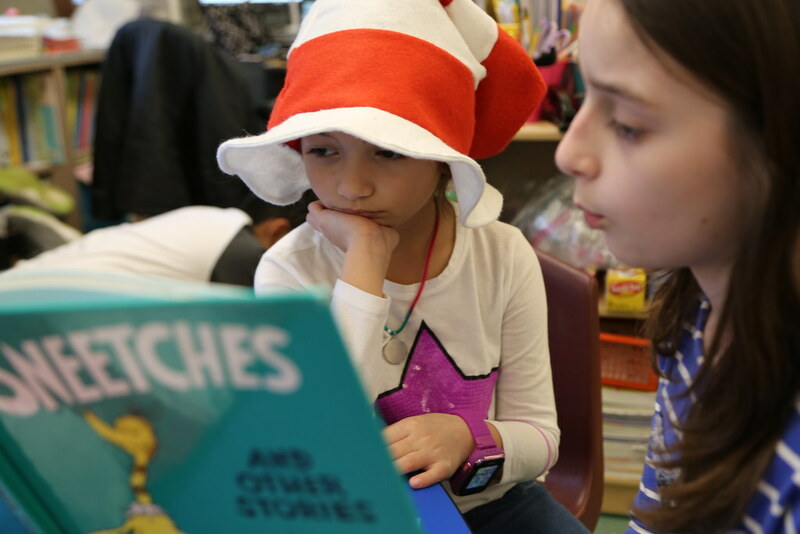 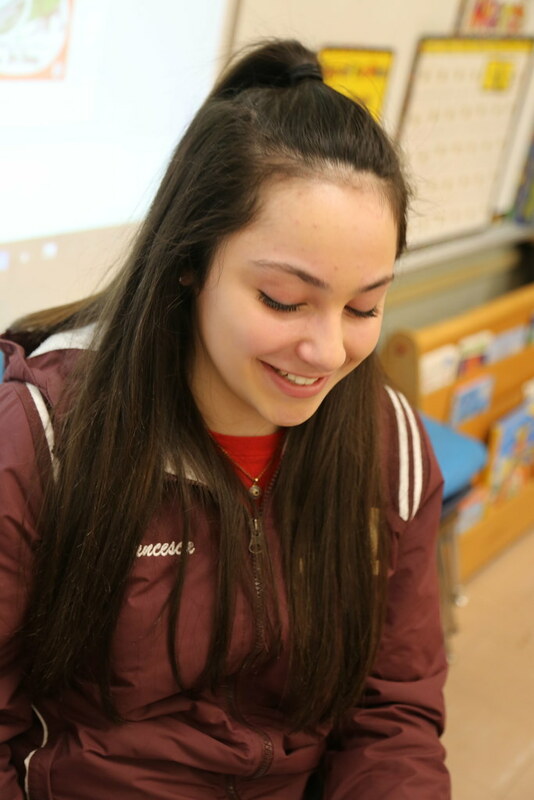 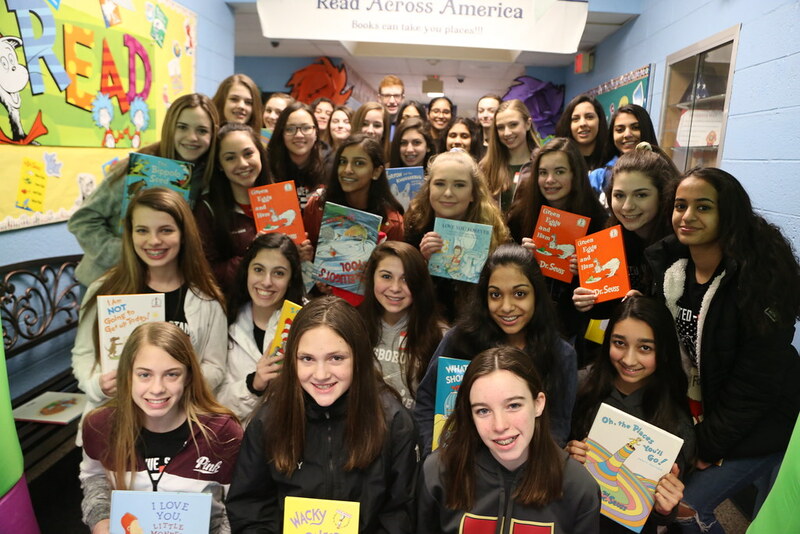 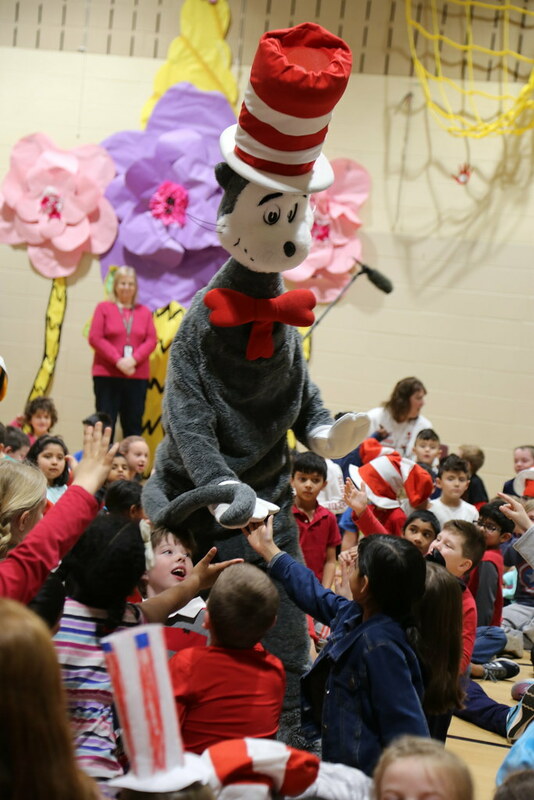 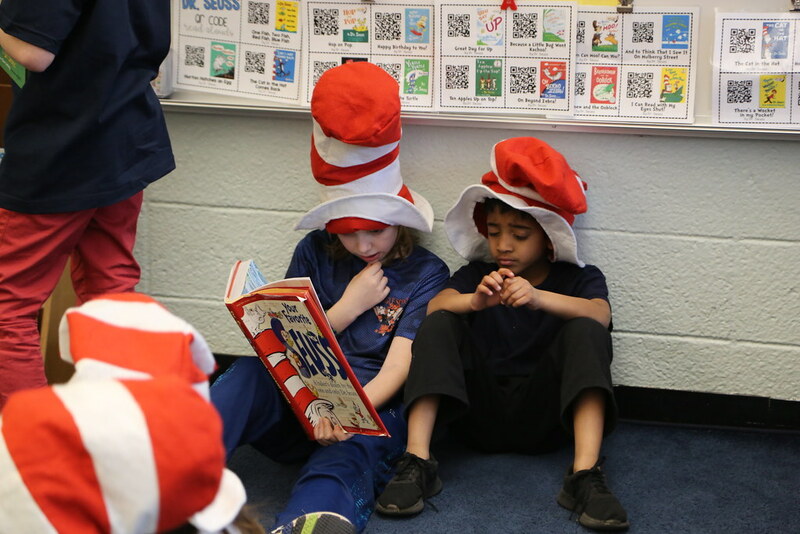 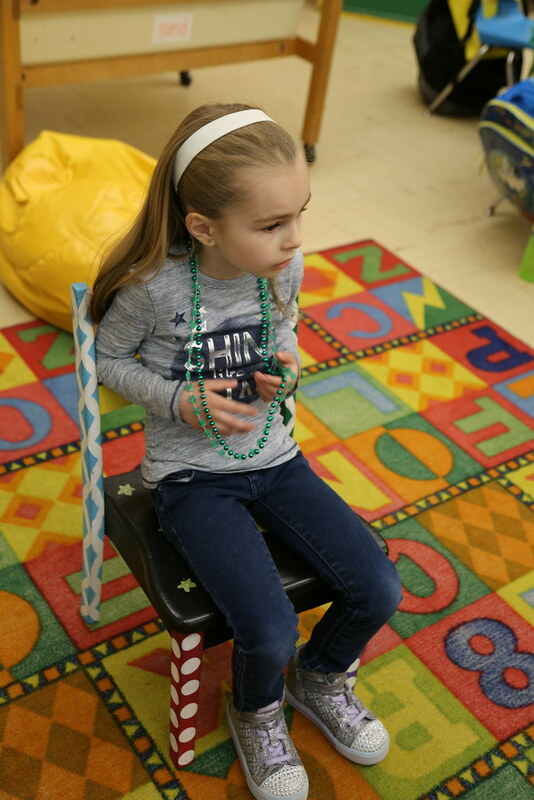 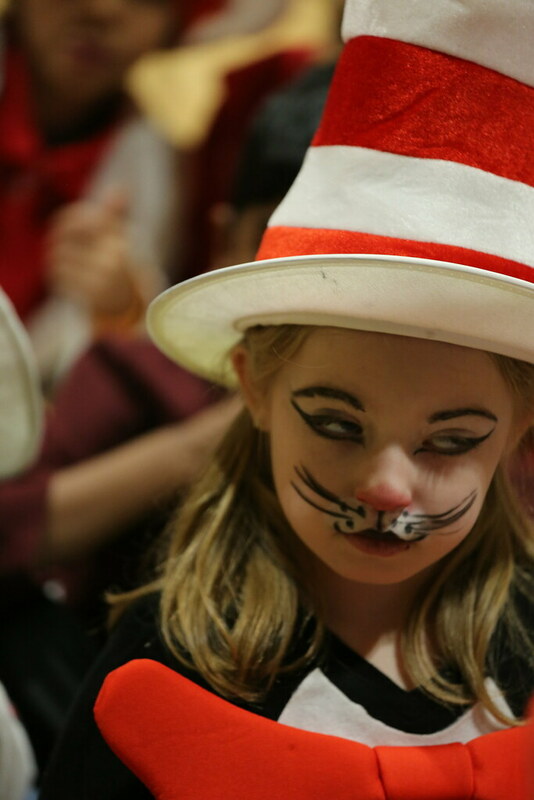 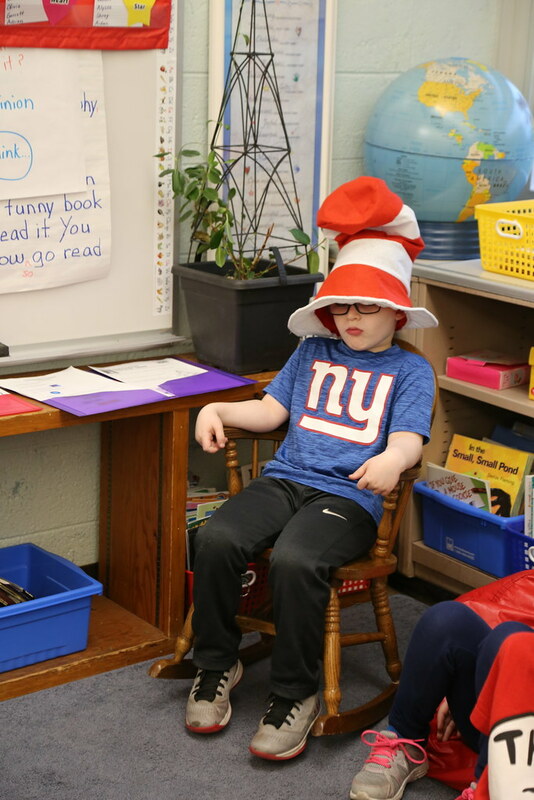 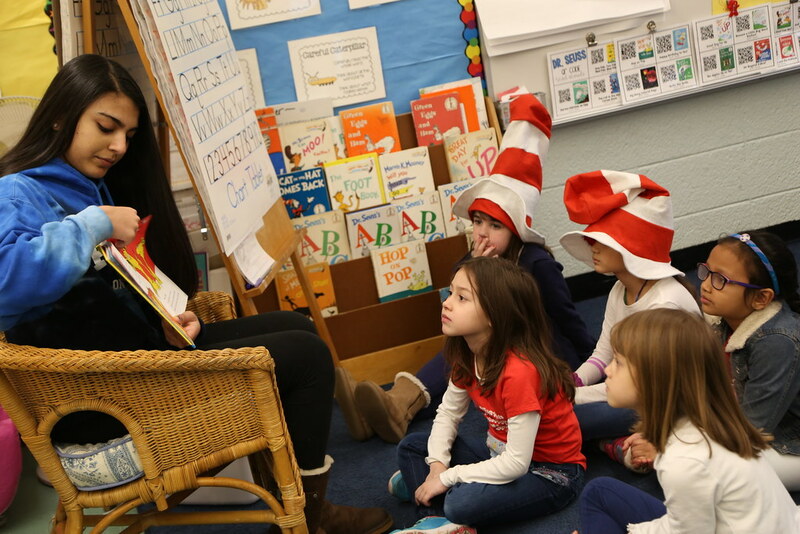 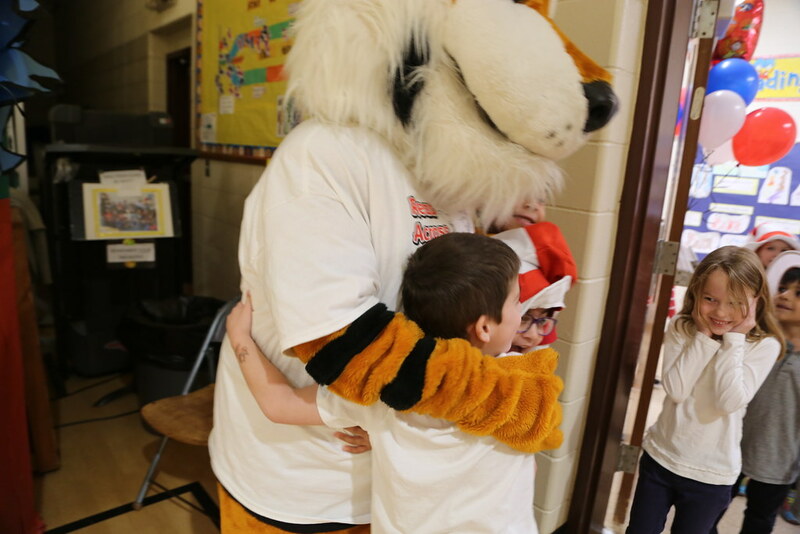 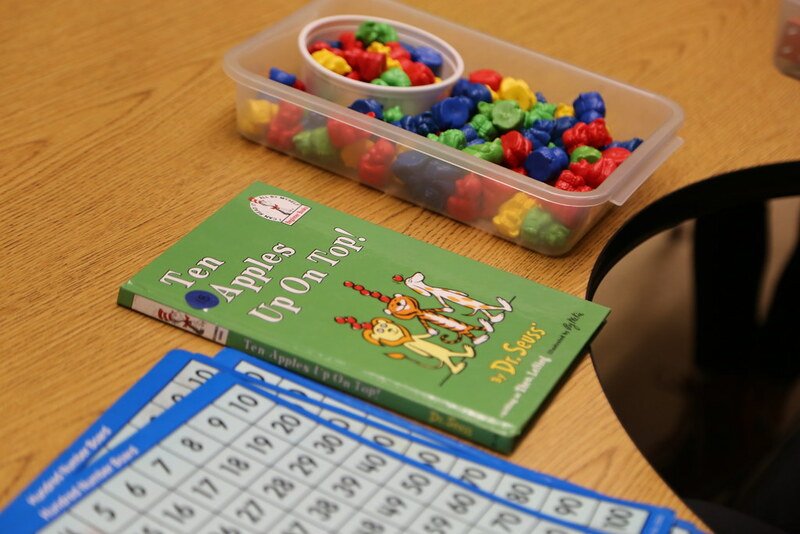 From a school-wide assembly featuring the Cat in the Hat, to guest readers and small group lessons, the school community inspires a love for literature. 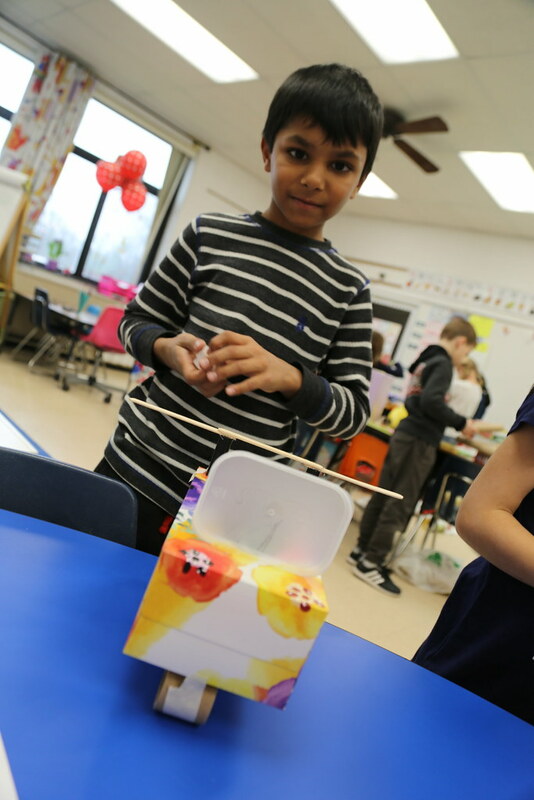 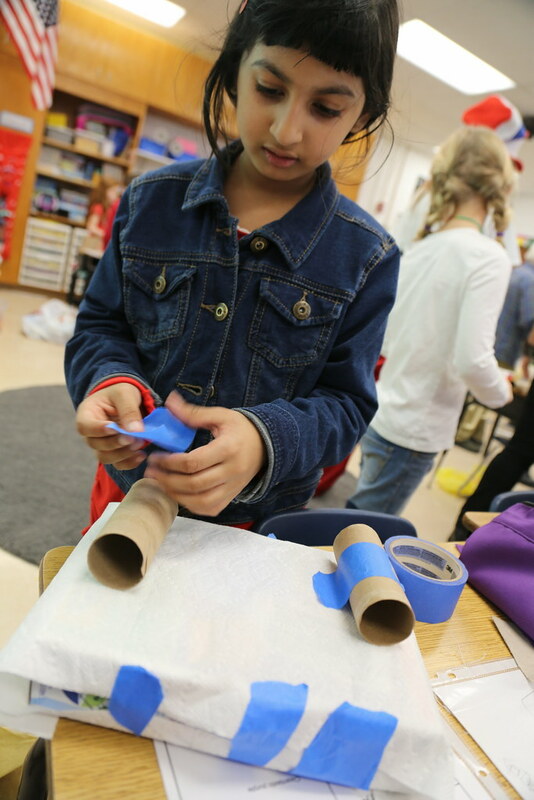 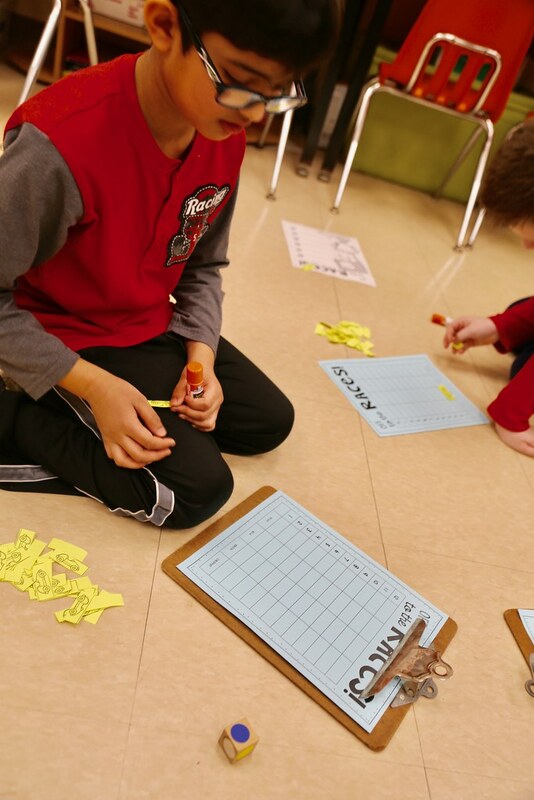 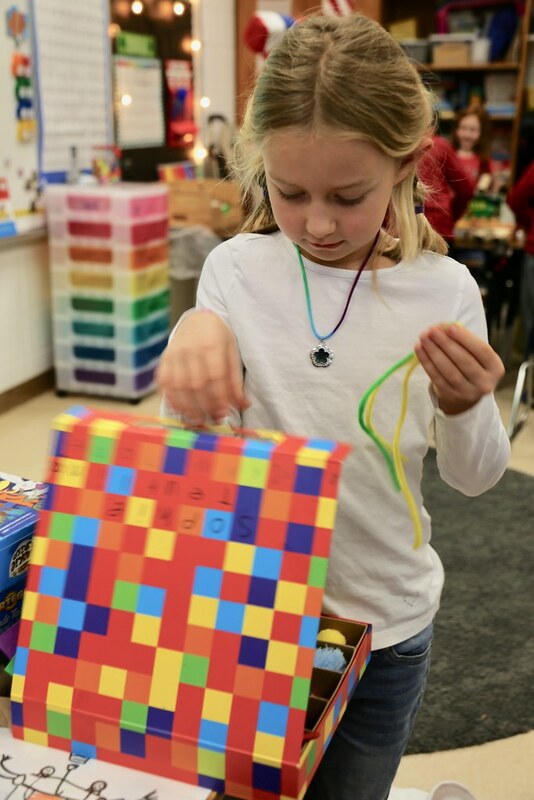 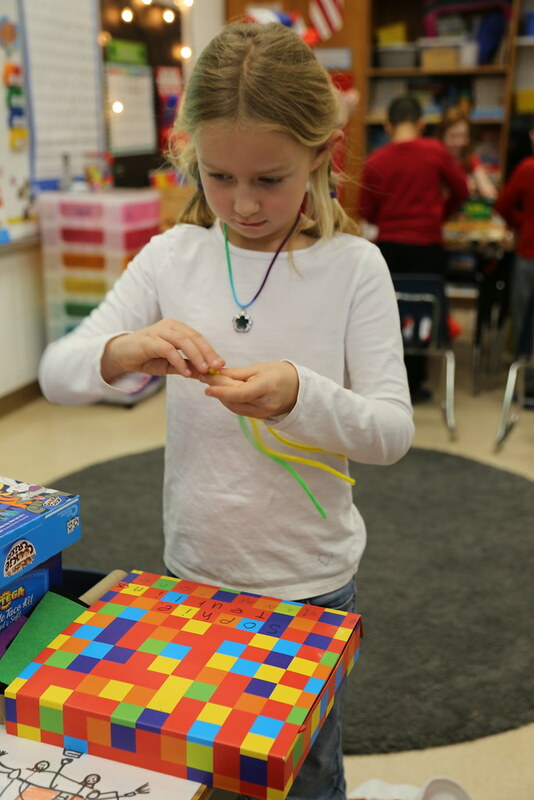 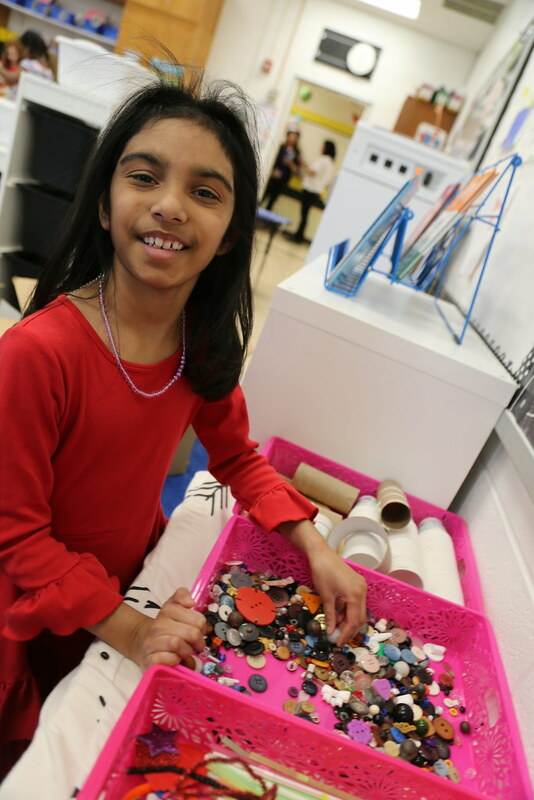 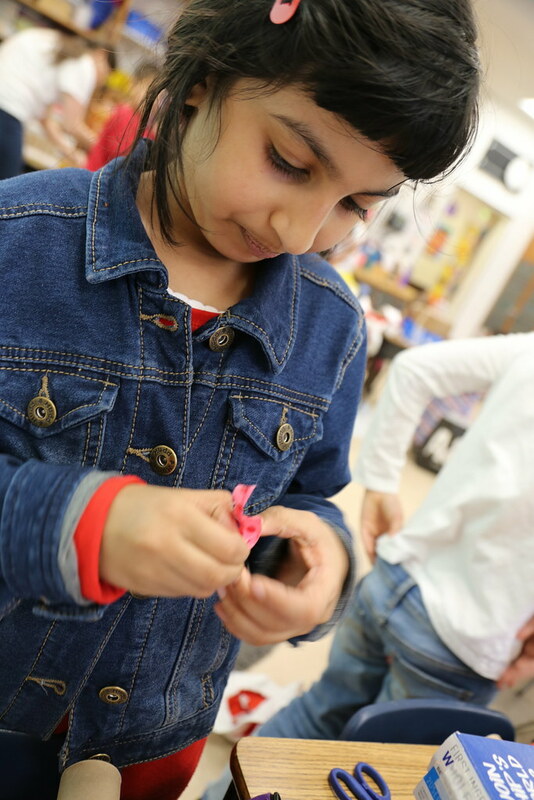 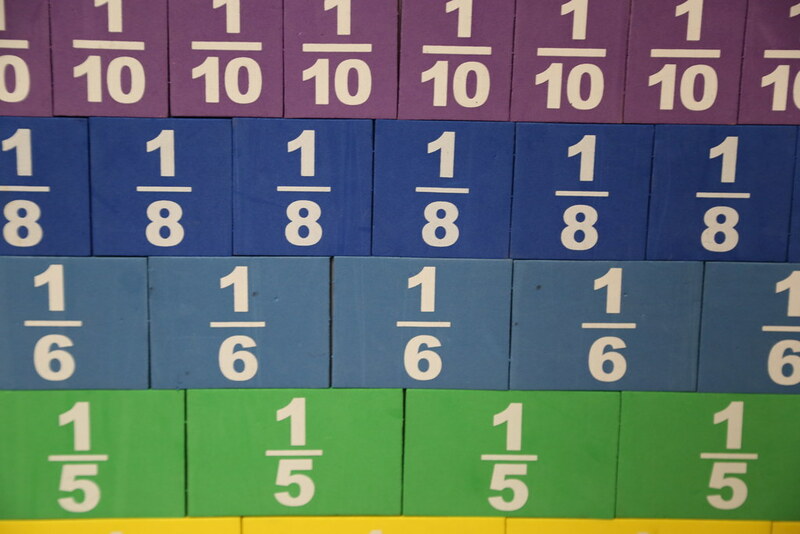 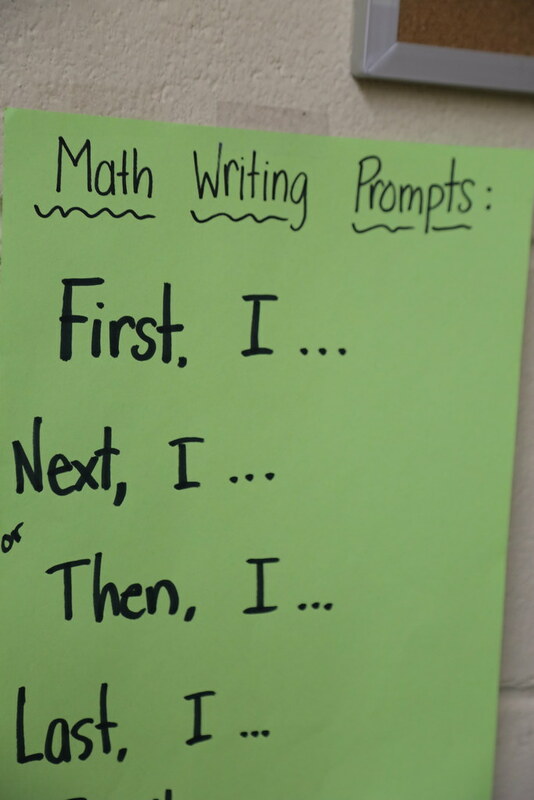 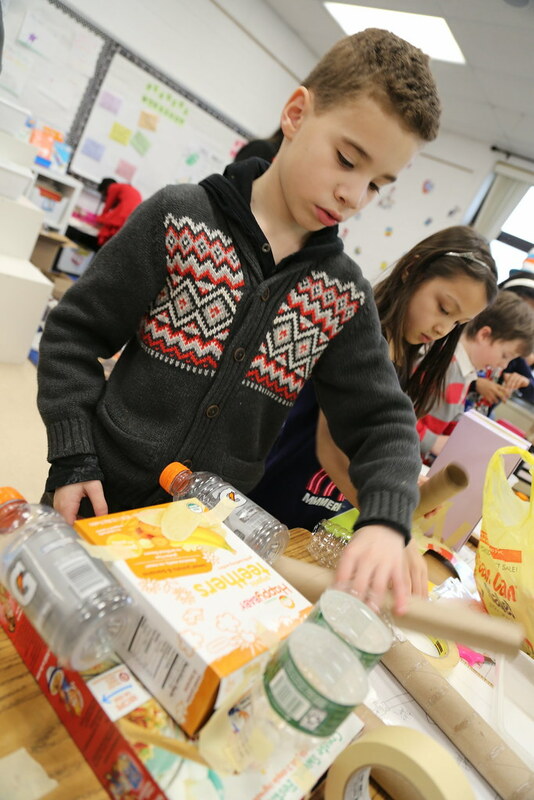 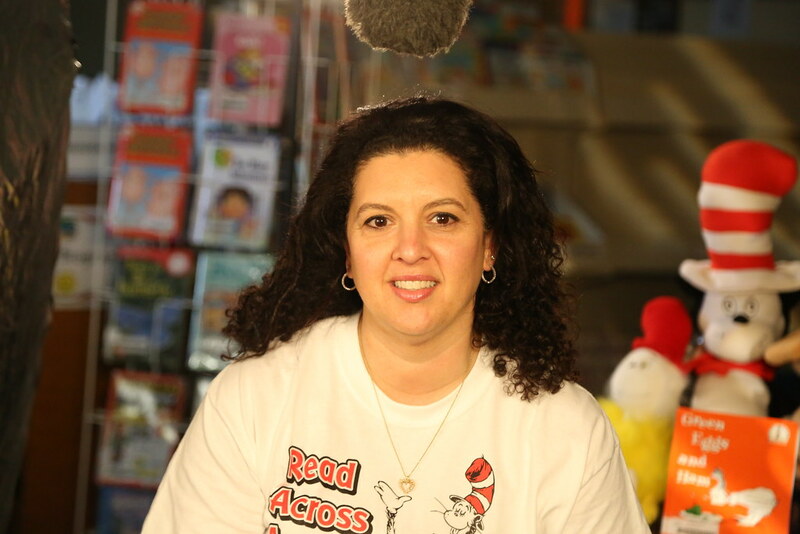 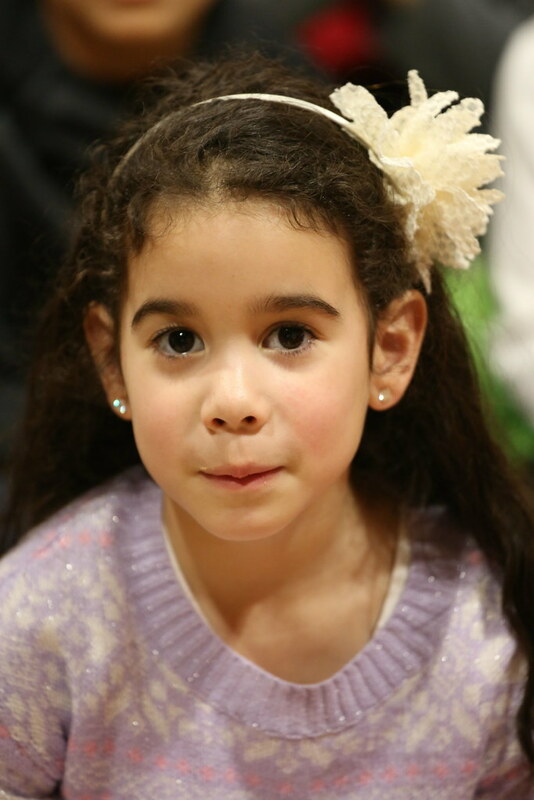 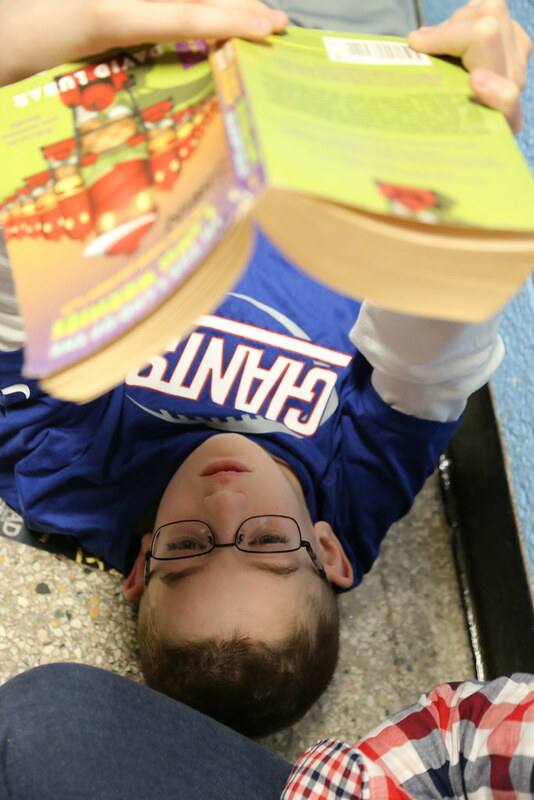 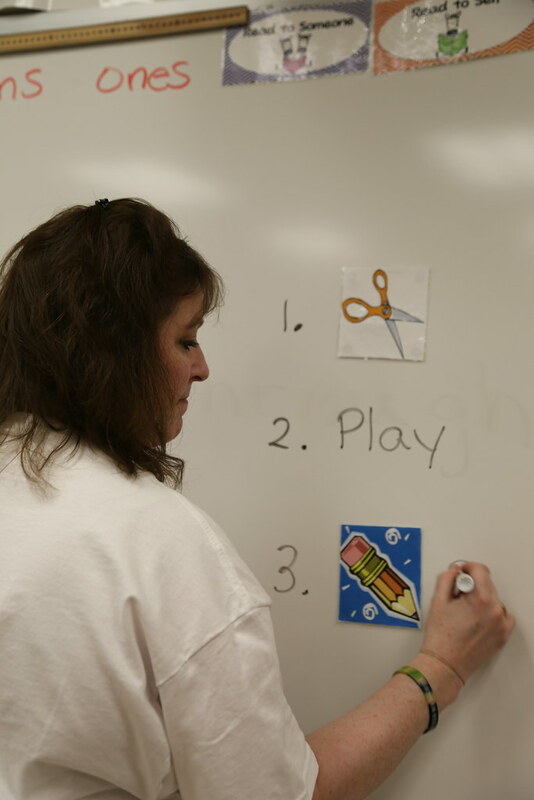 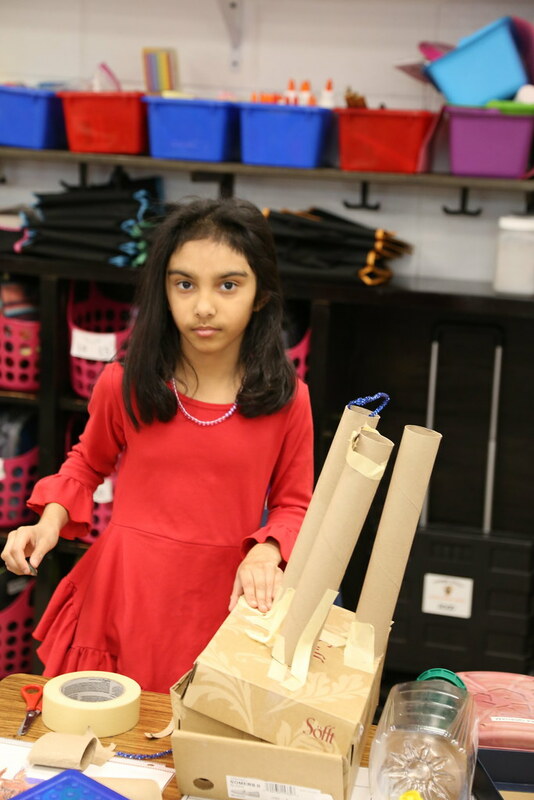 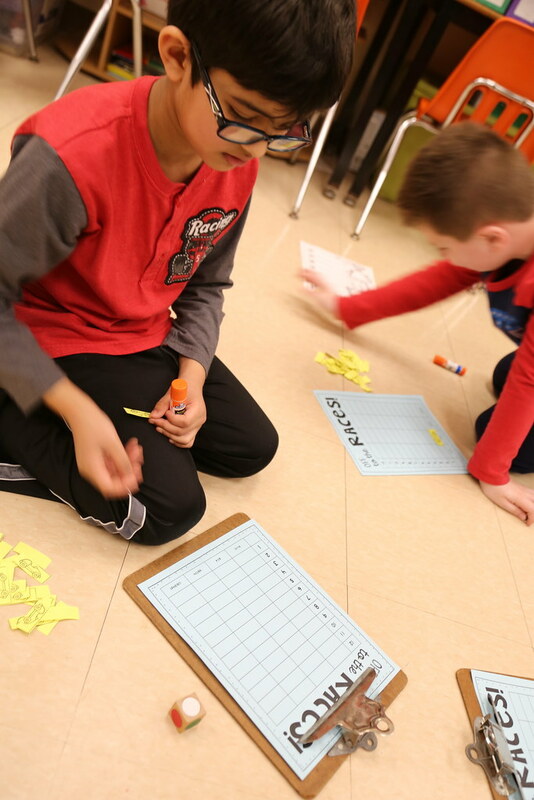 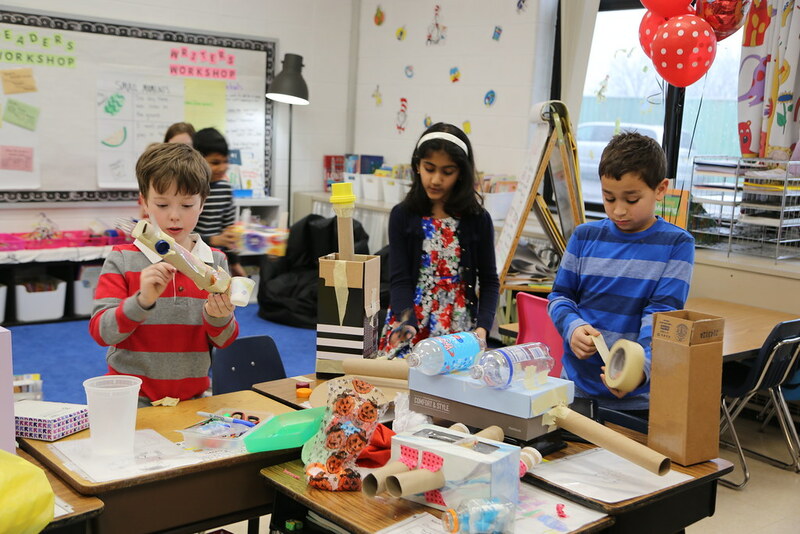 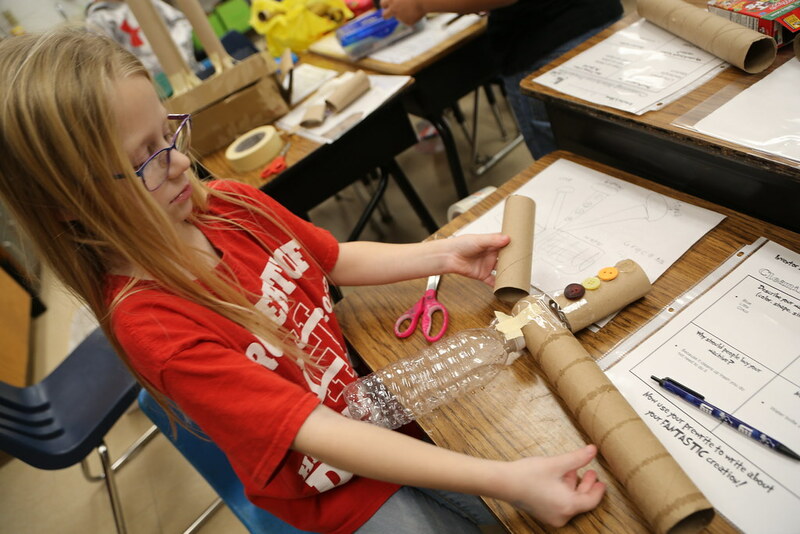 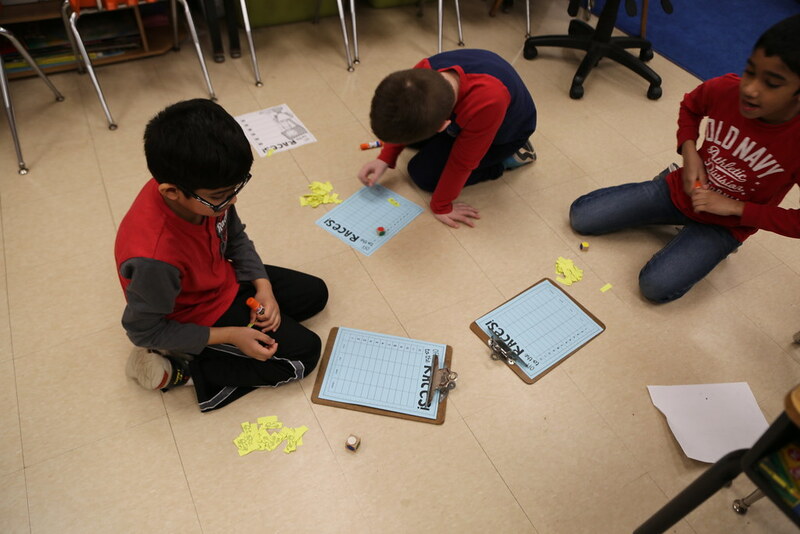 For more ideas on how to create events that will instill a love of reading, go to http://www.nea.org/grants/resources-to-get-reading.htm.